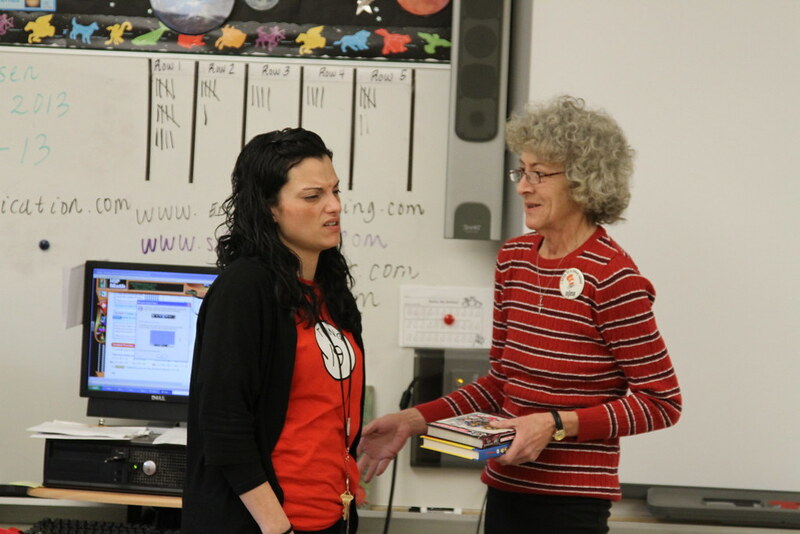 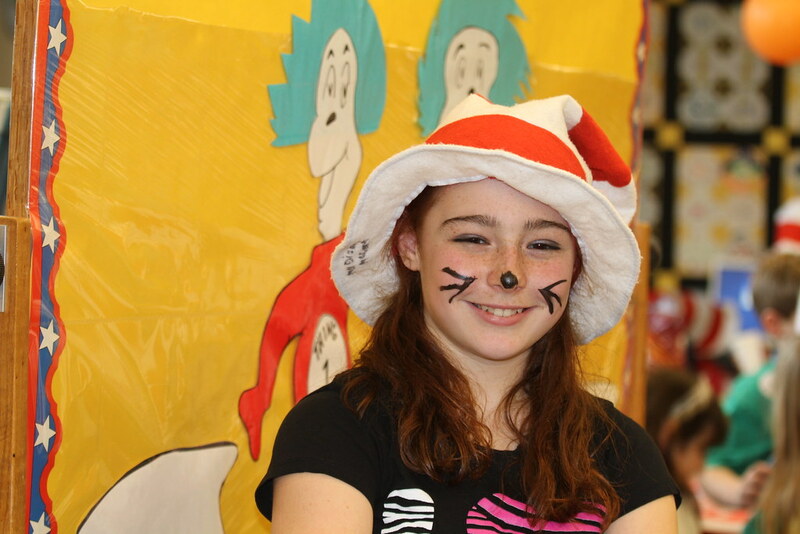 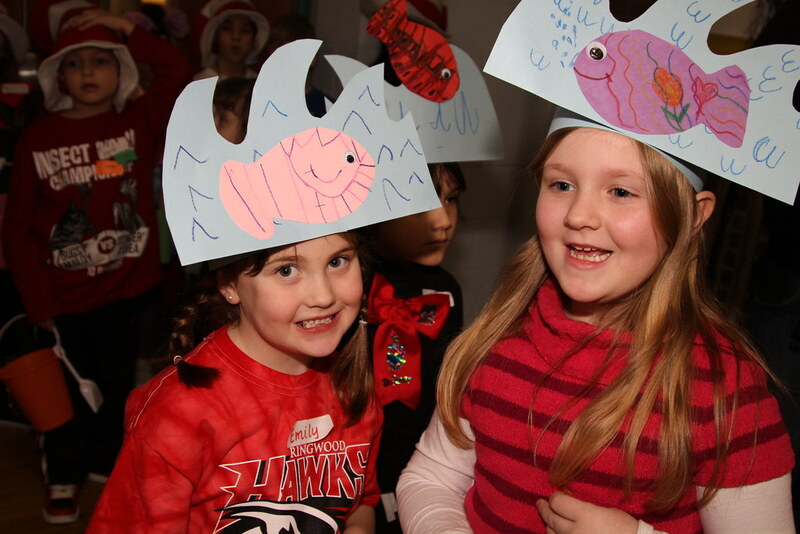 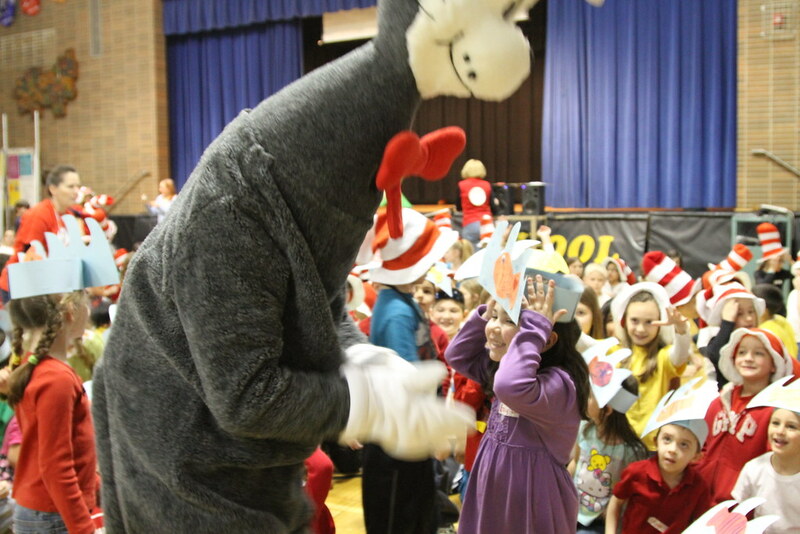 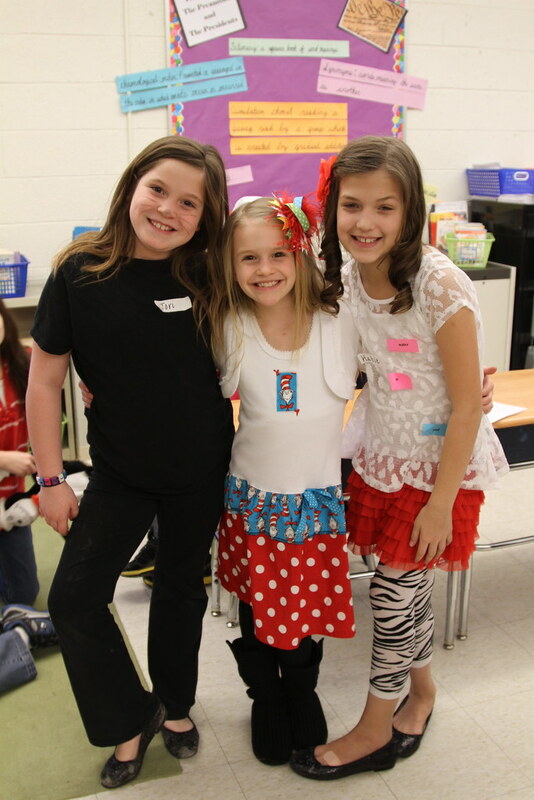 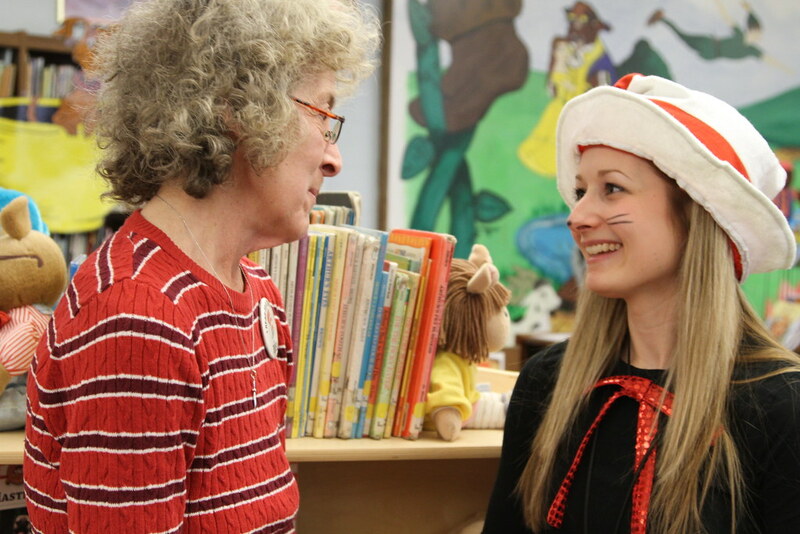 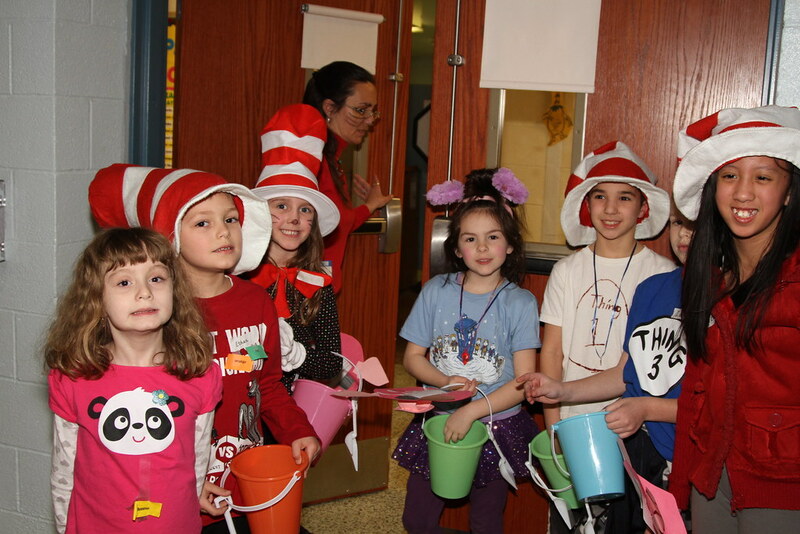 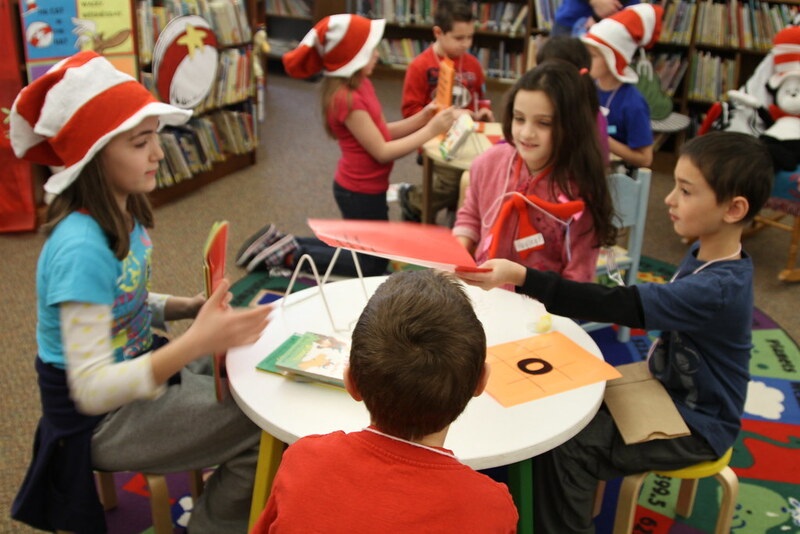 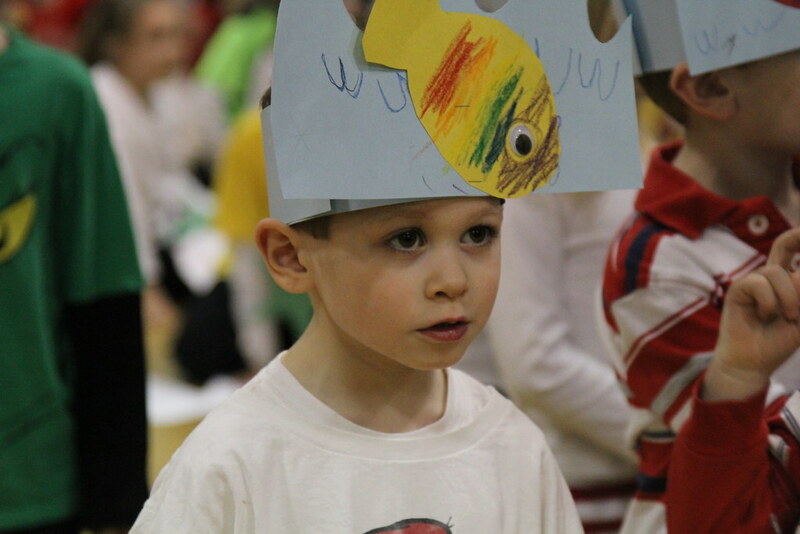 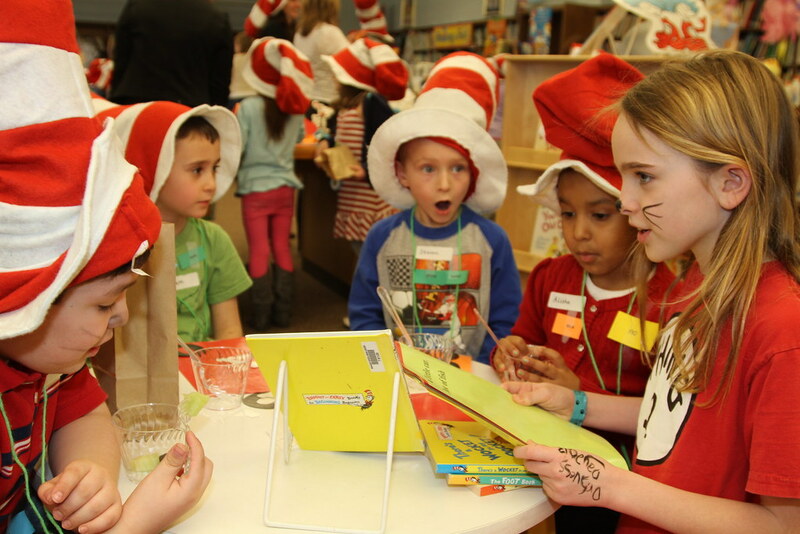 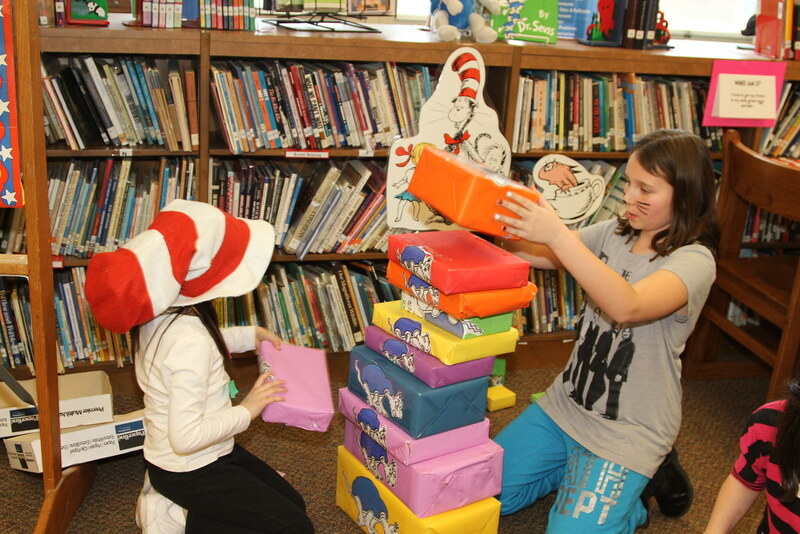 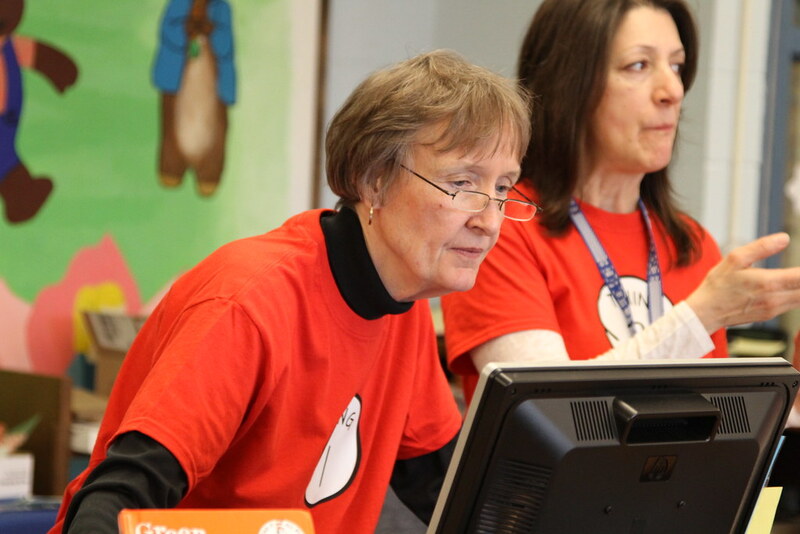 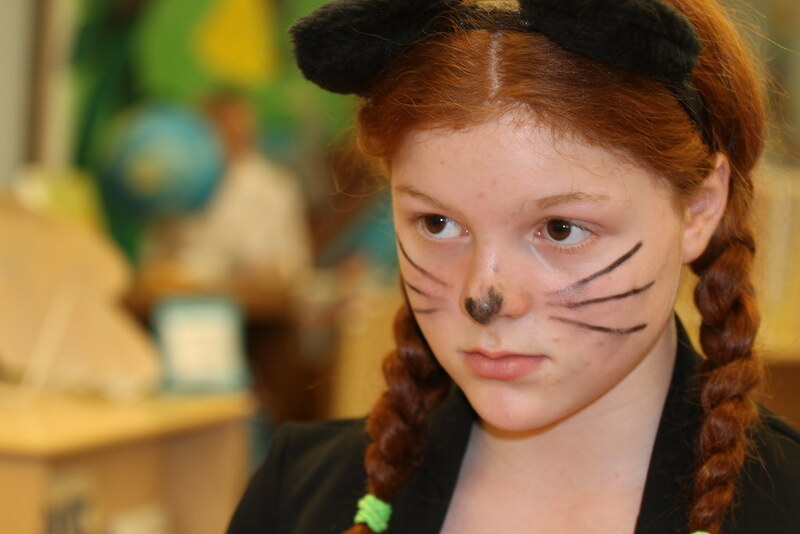 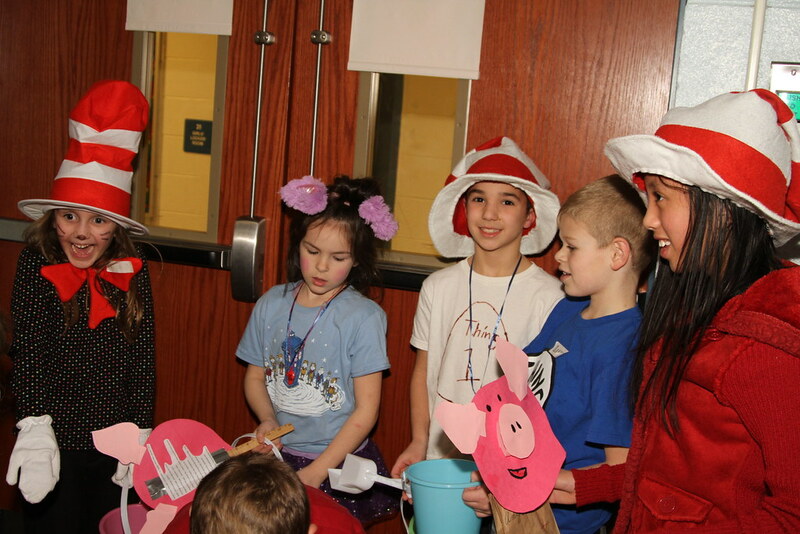 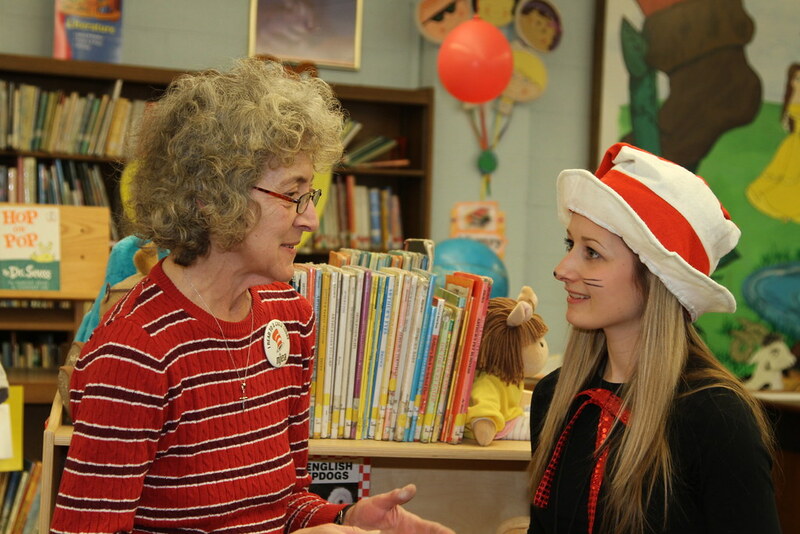 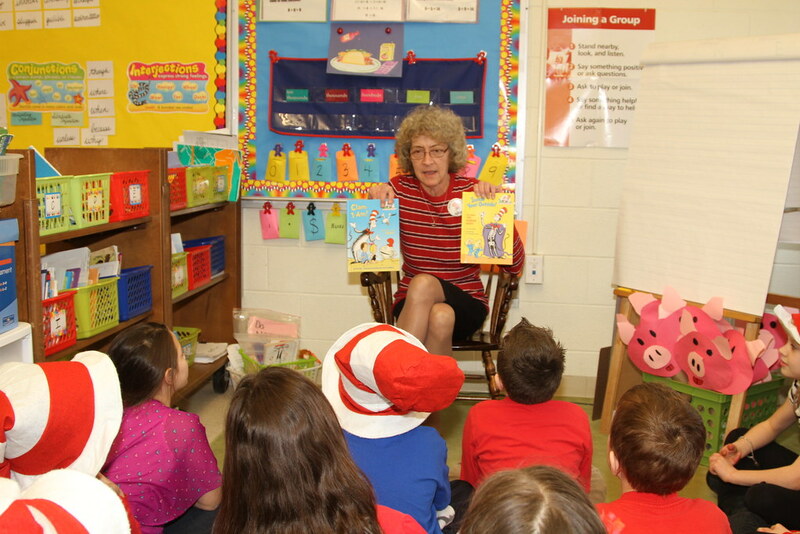 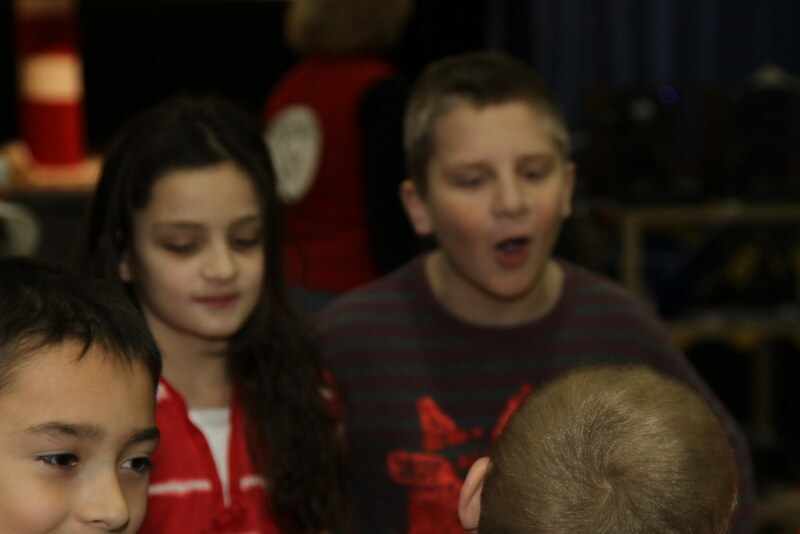 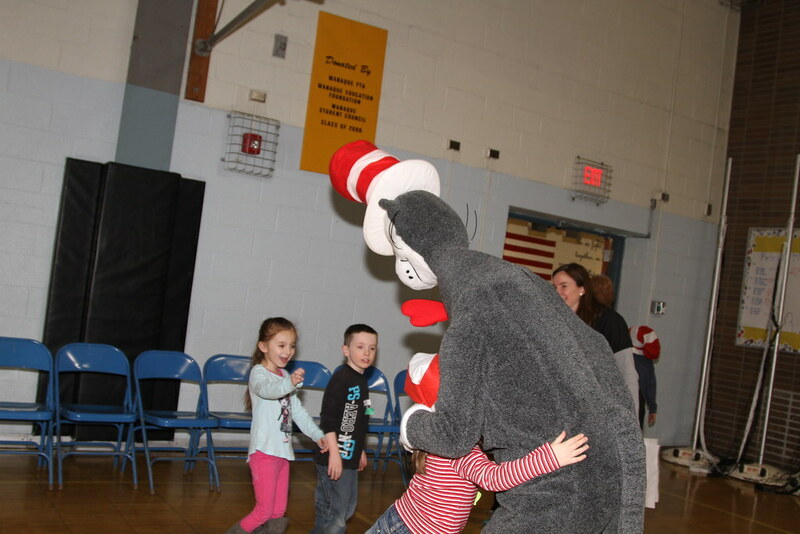 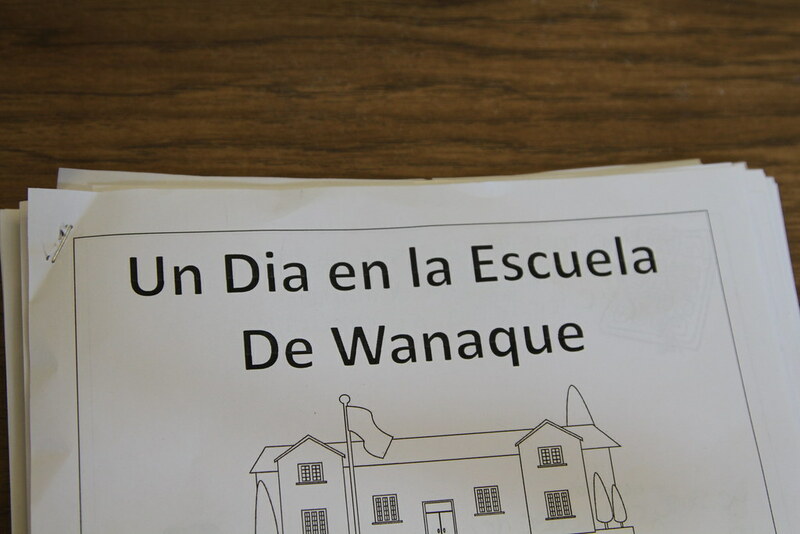 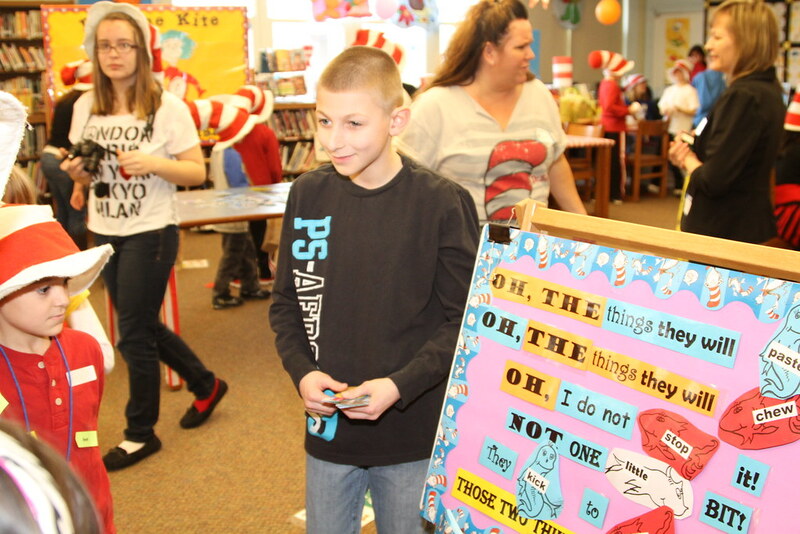 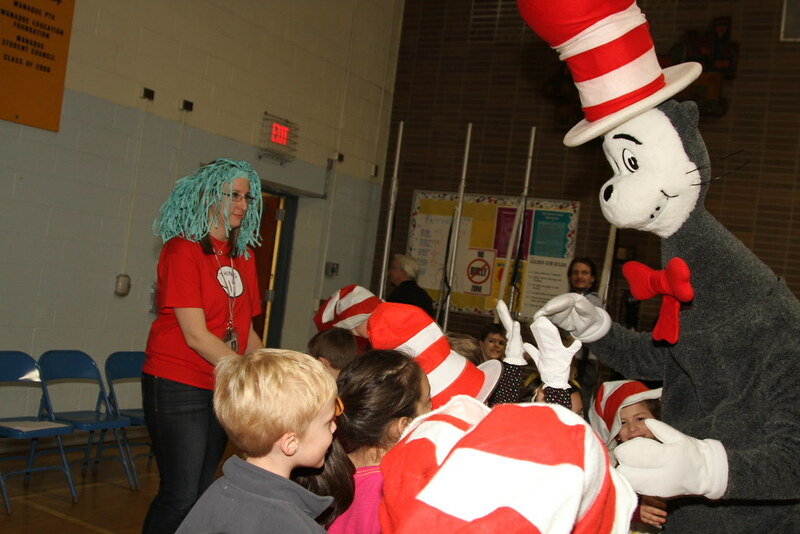 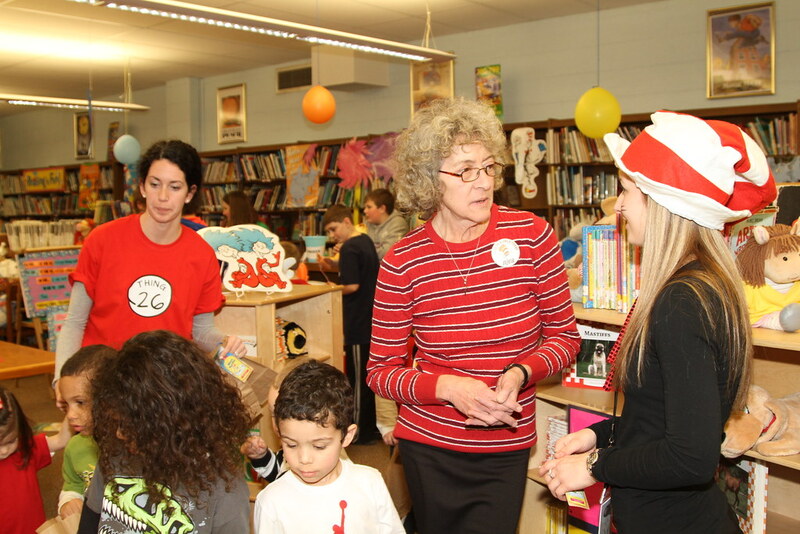 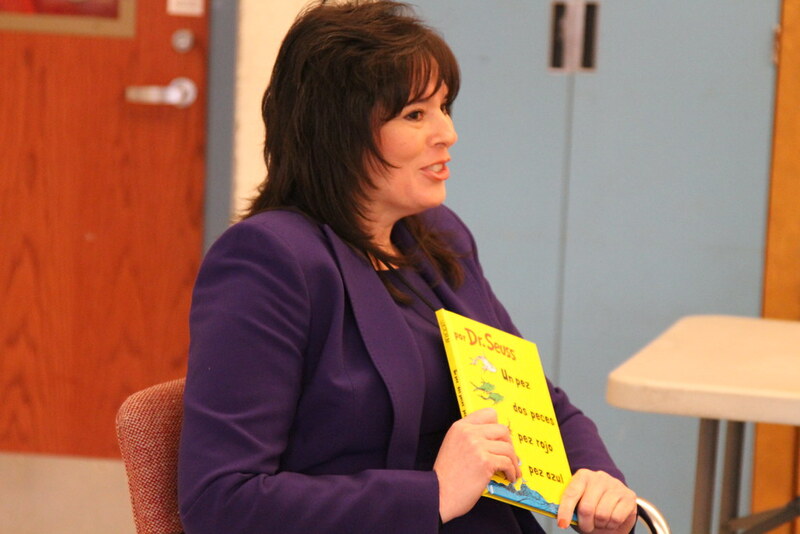 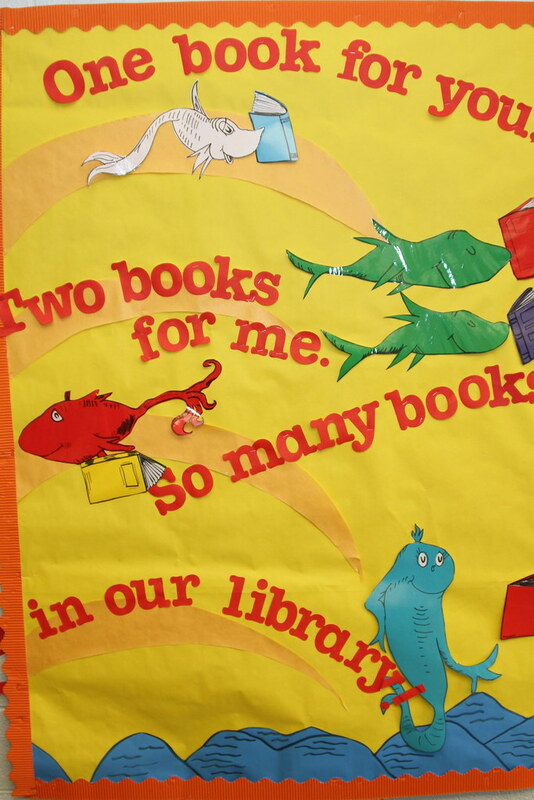 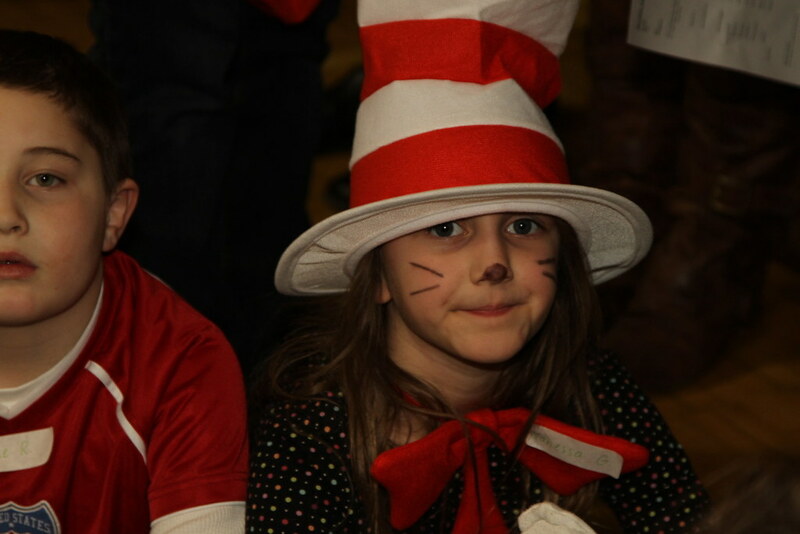 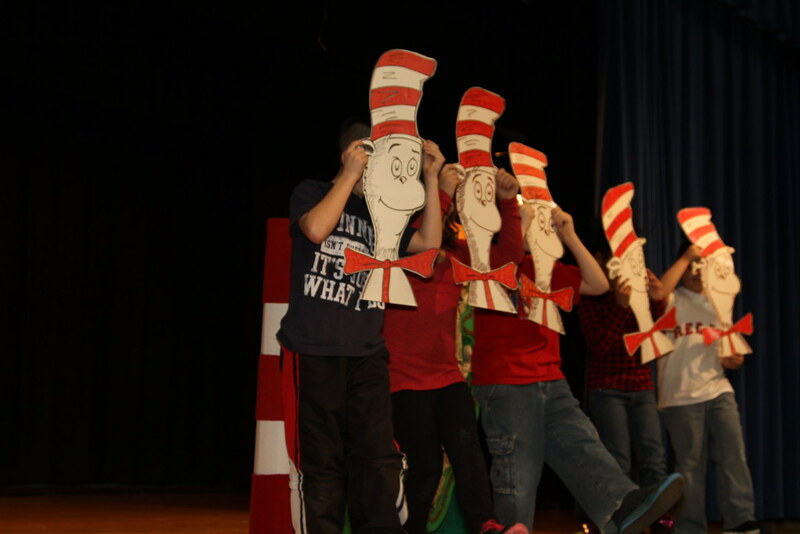 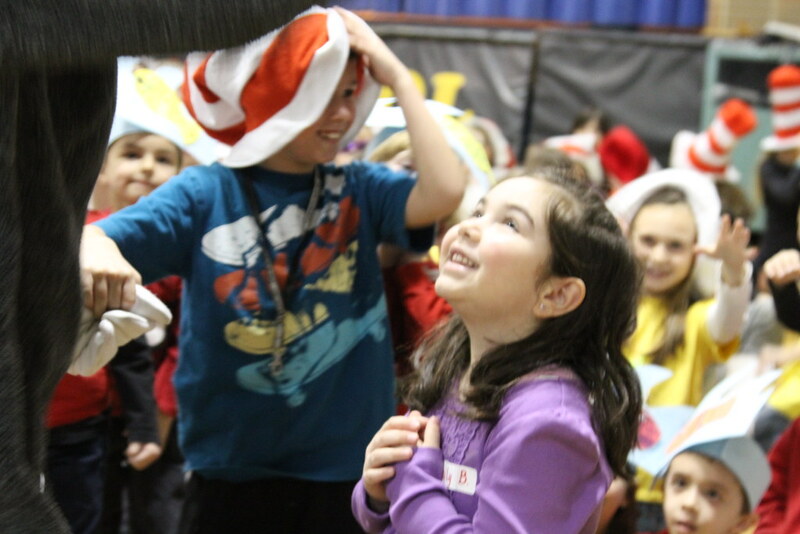 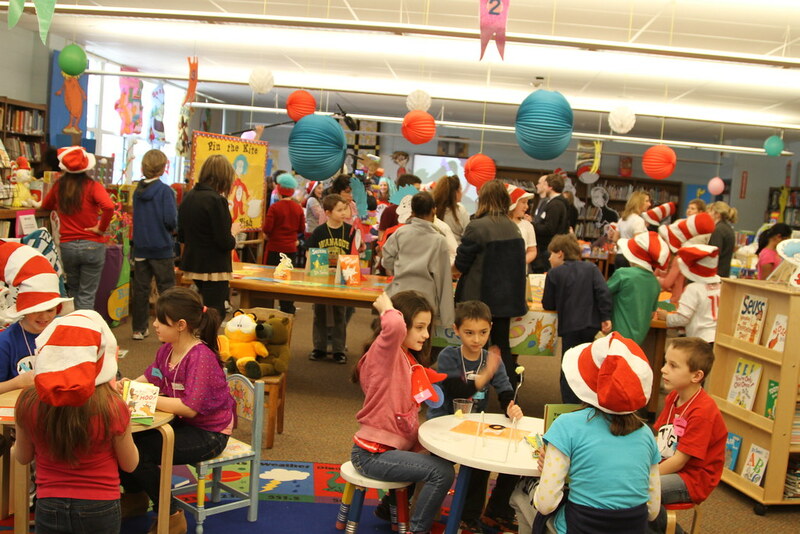 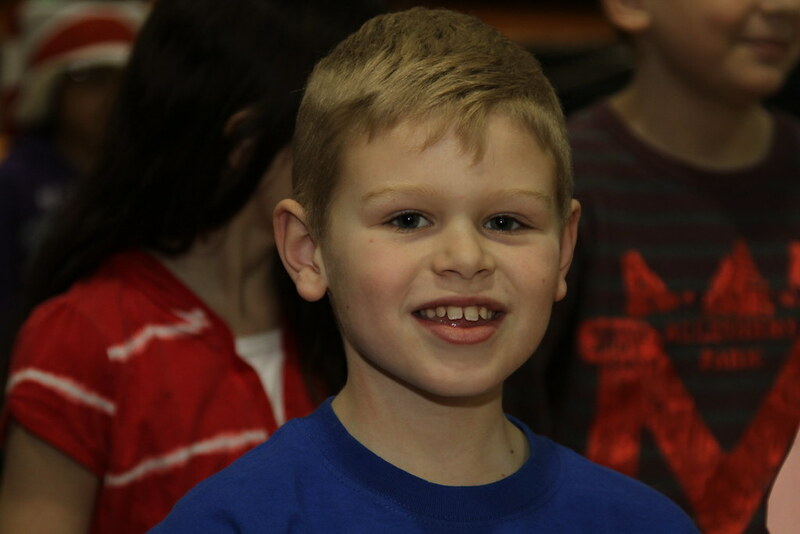 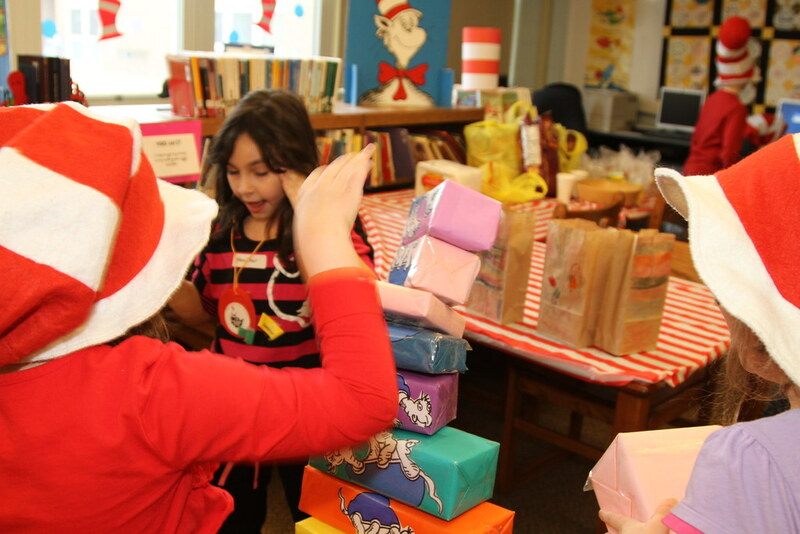 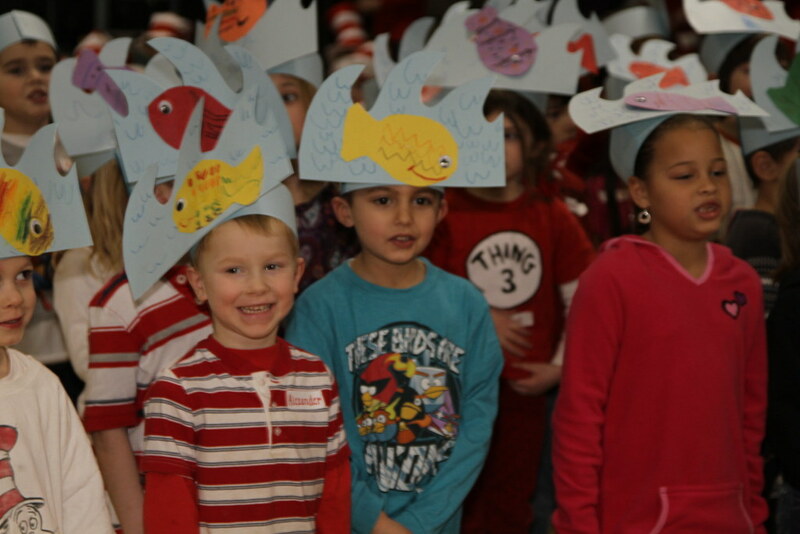 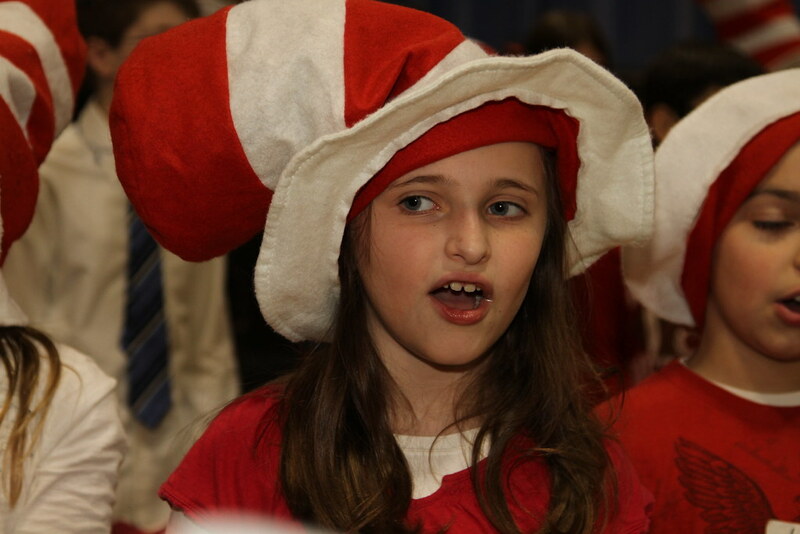 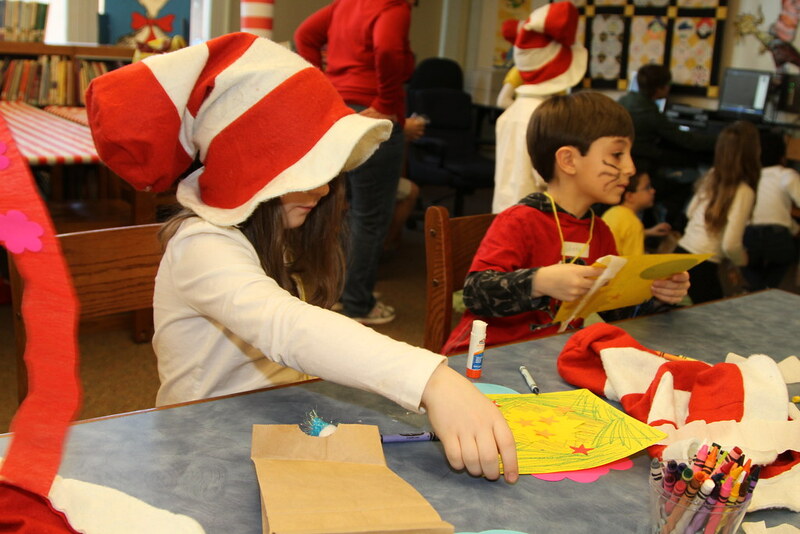 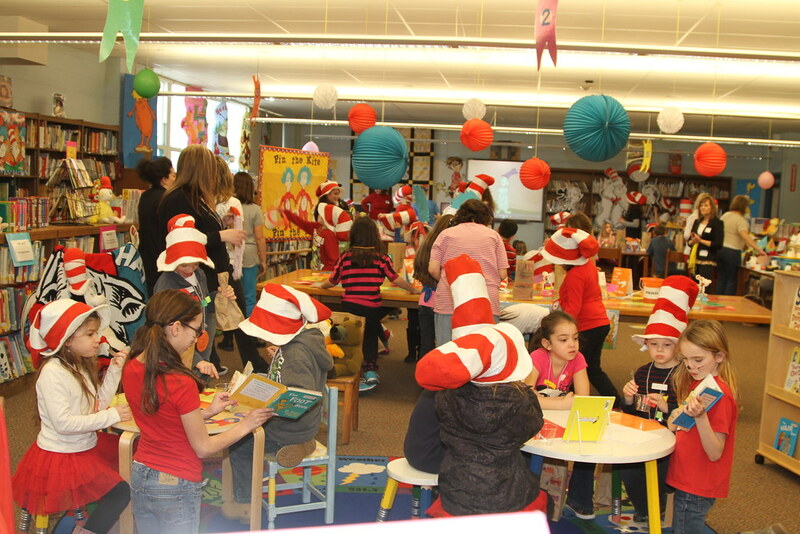 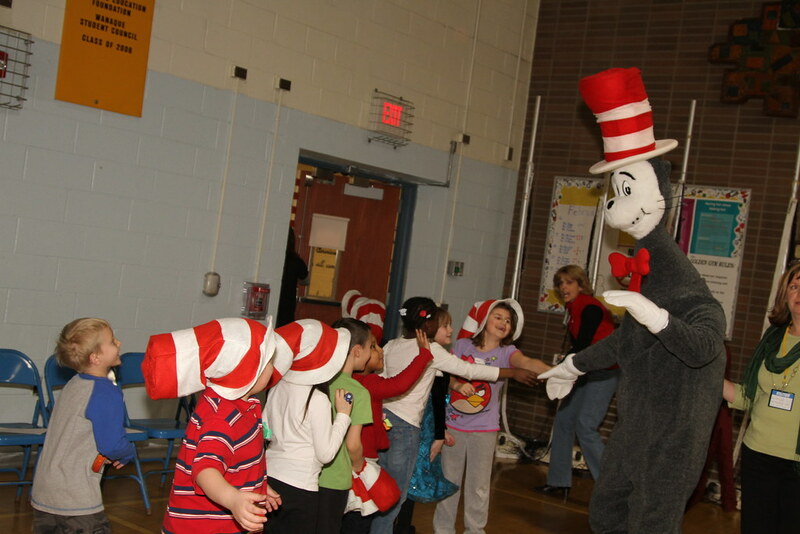 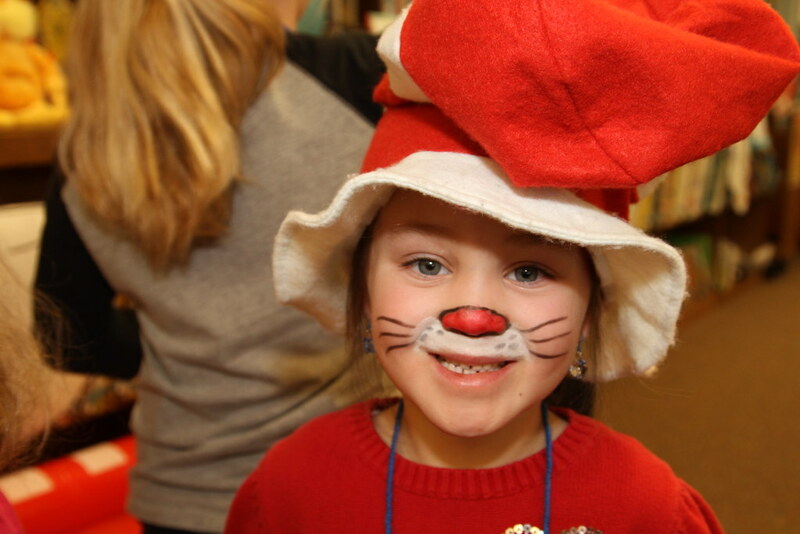 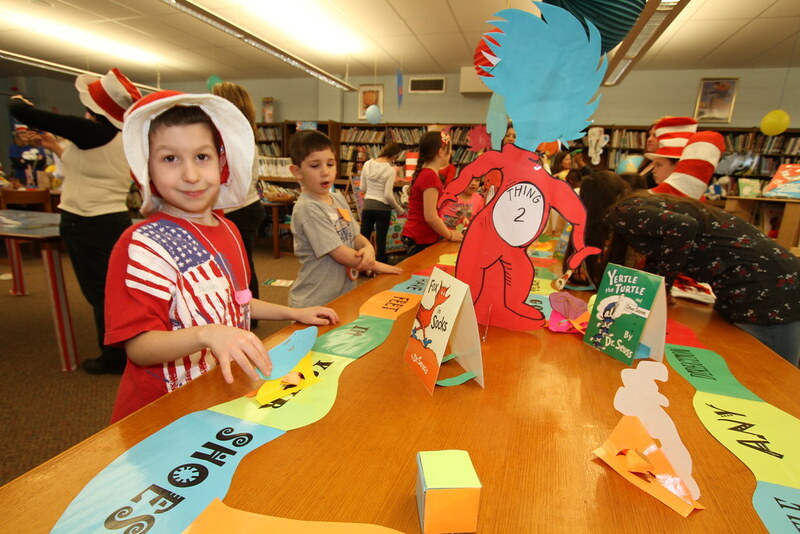 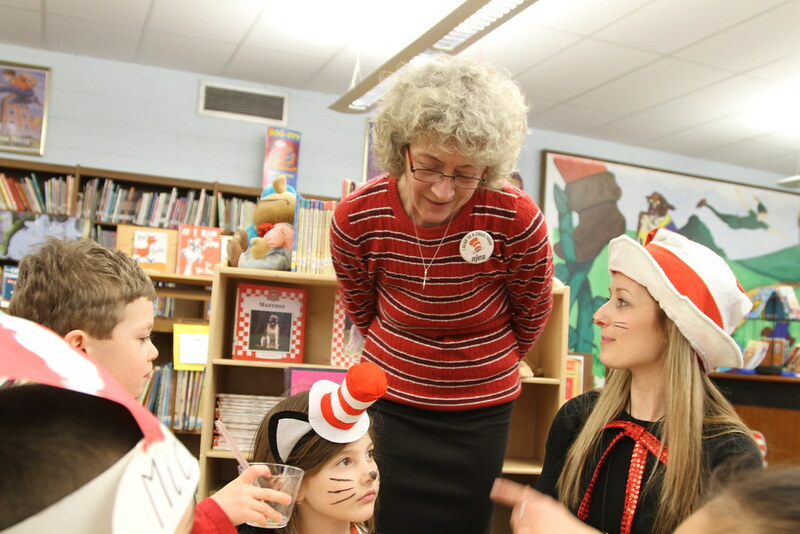 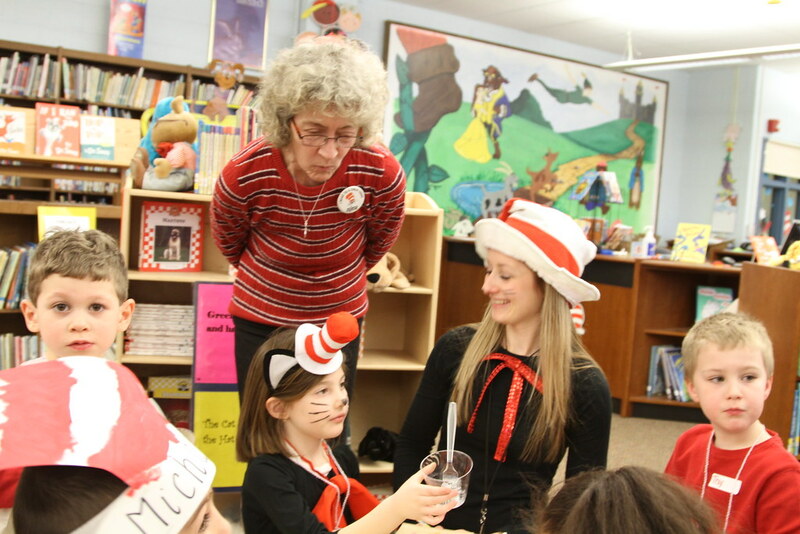 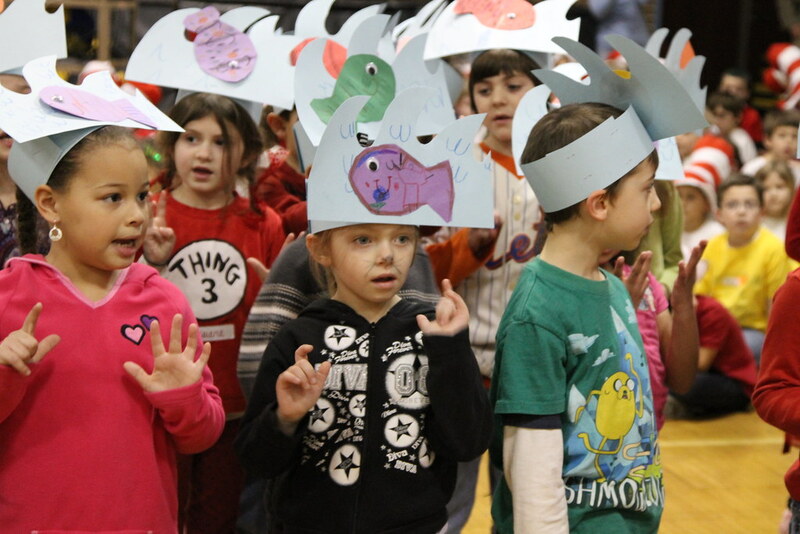 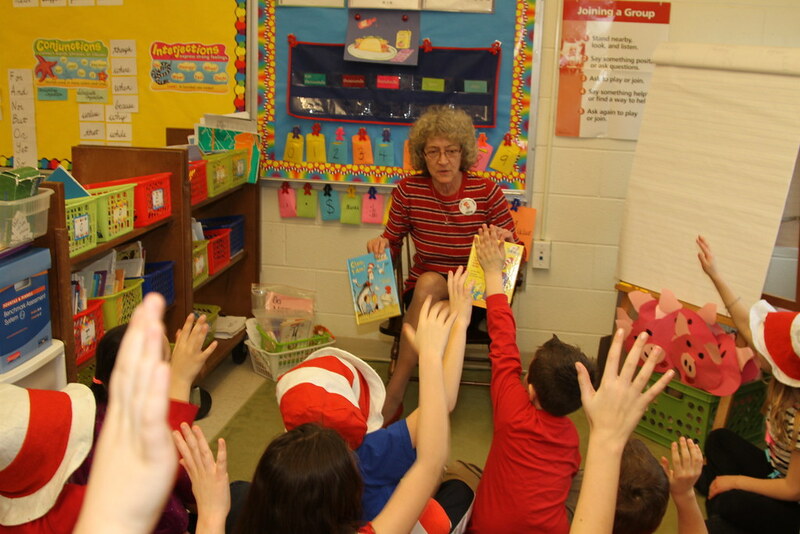 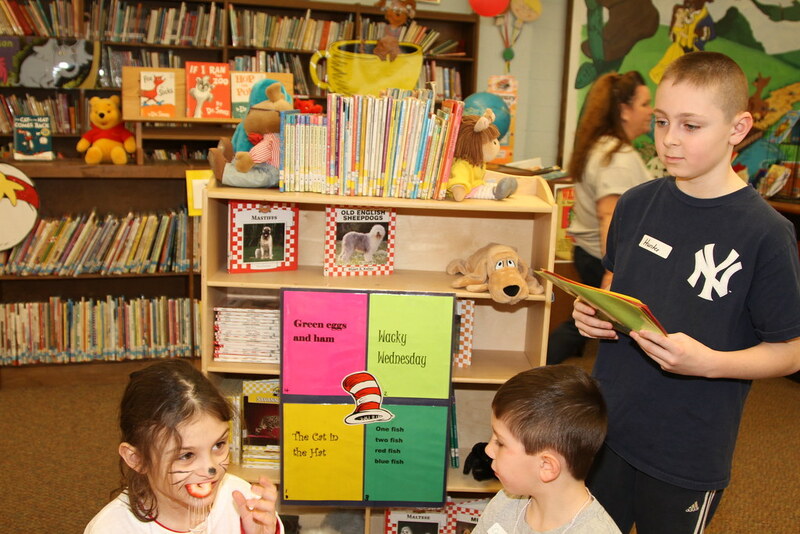 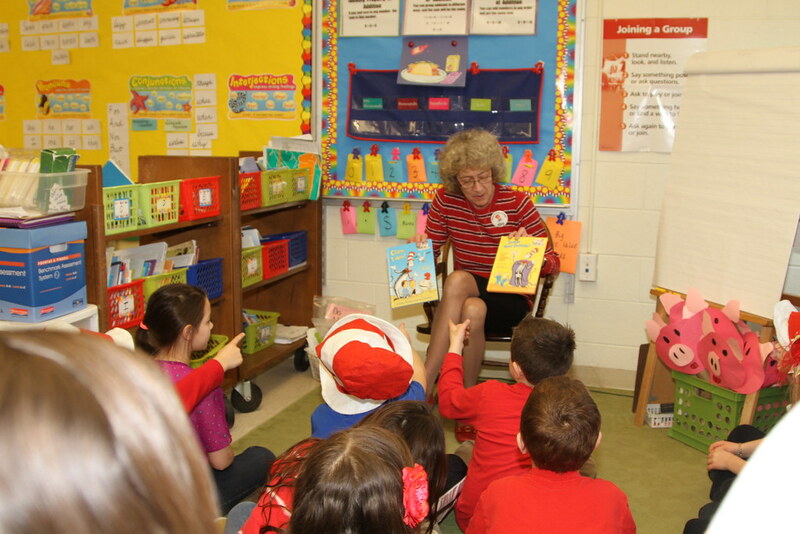 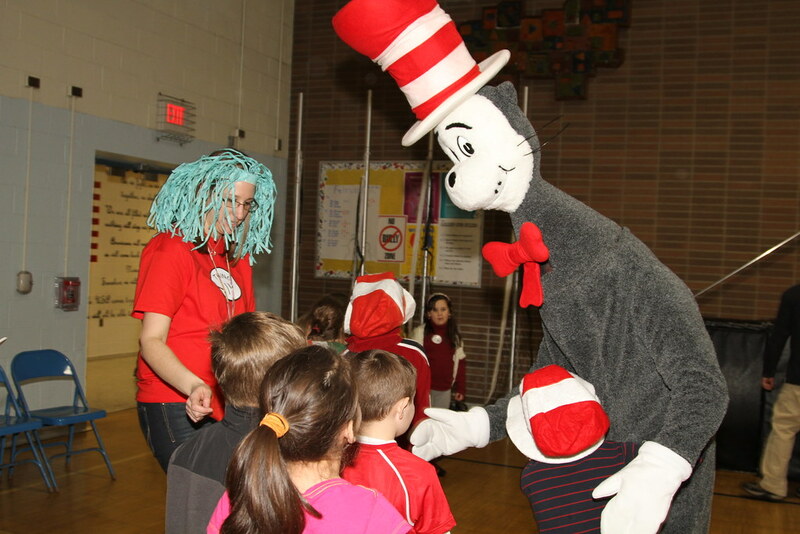 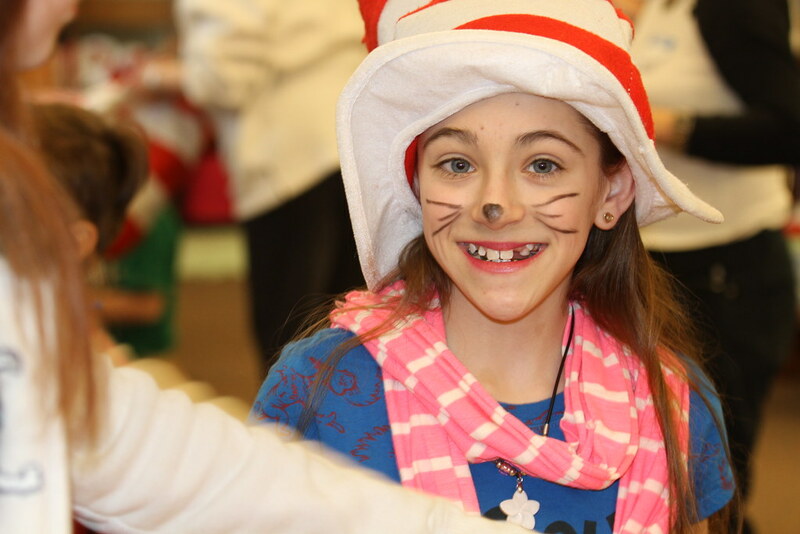 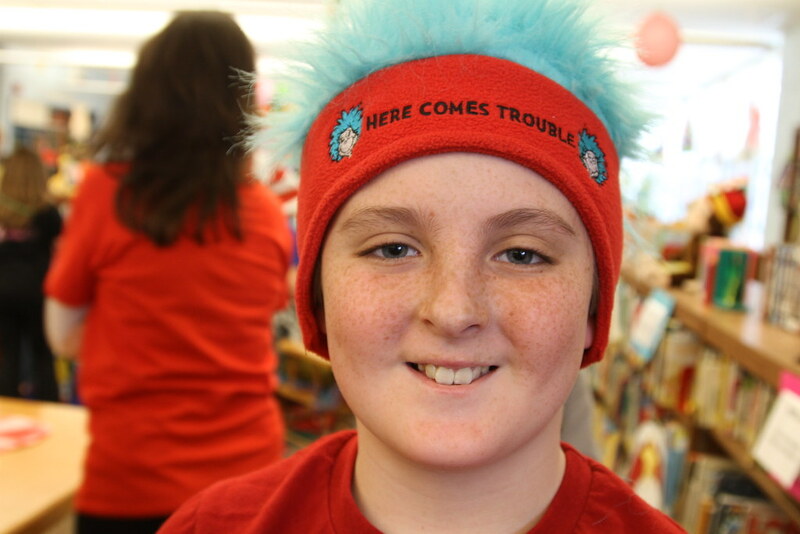 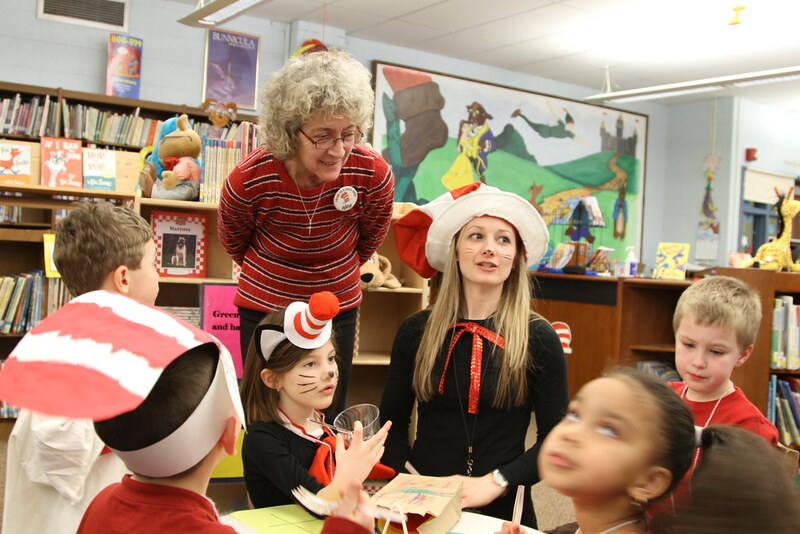 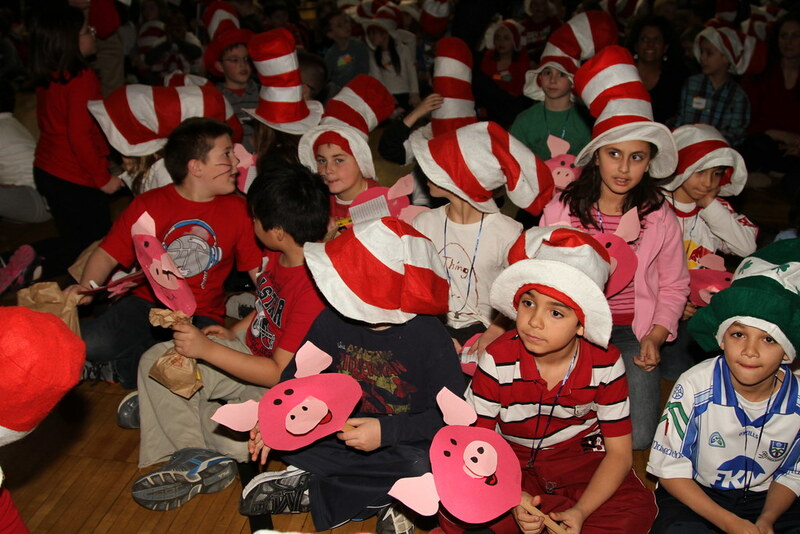 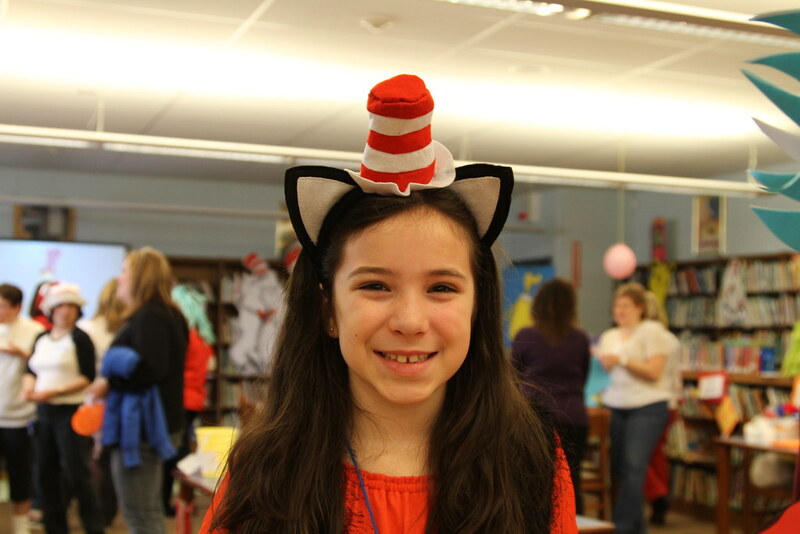 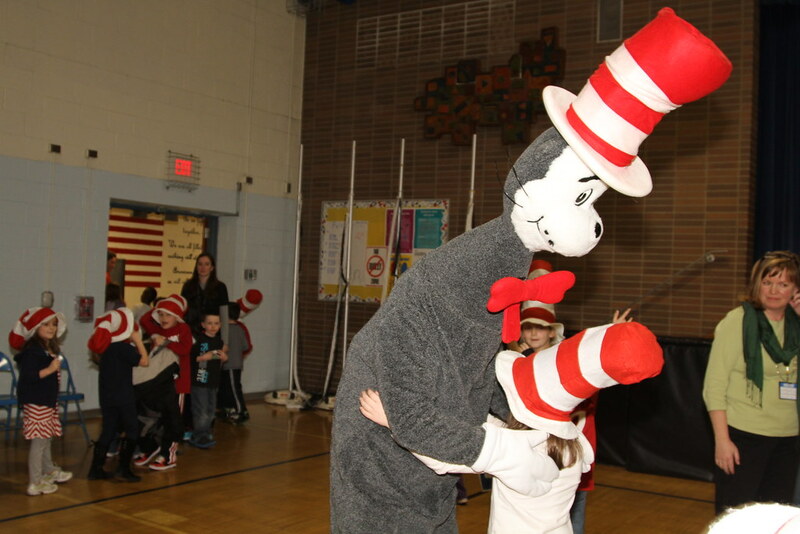 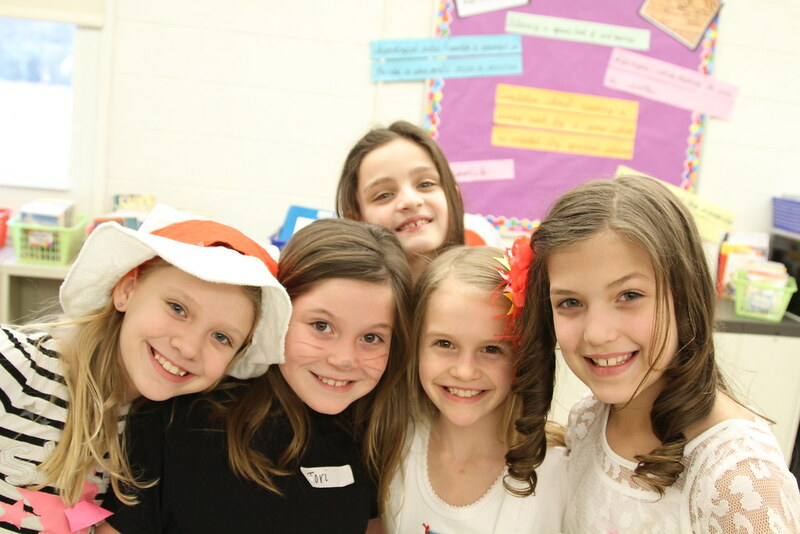 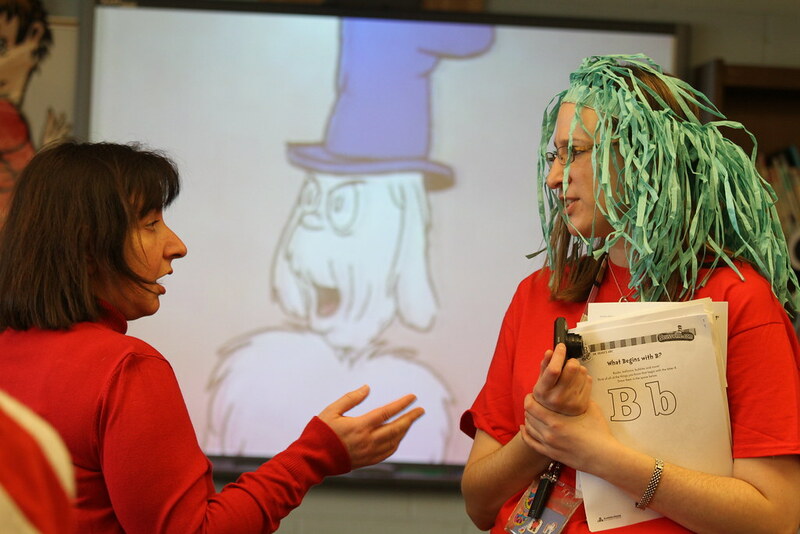 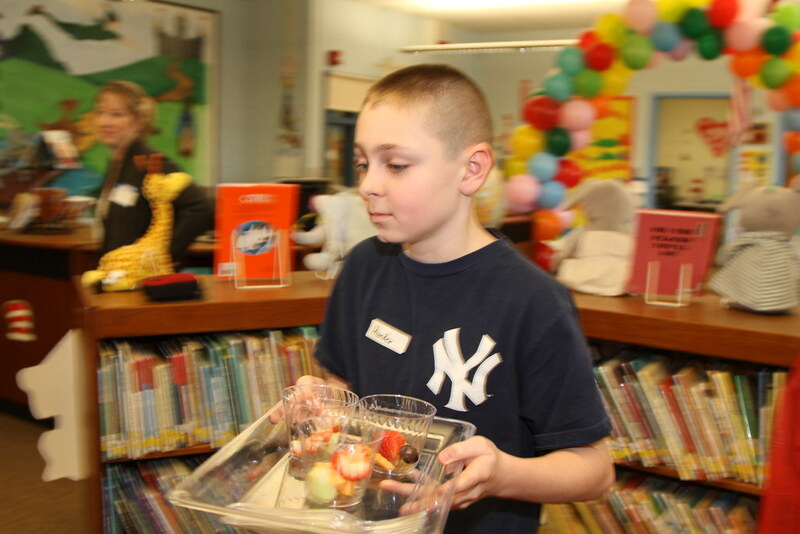 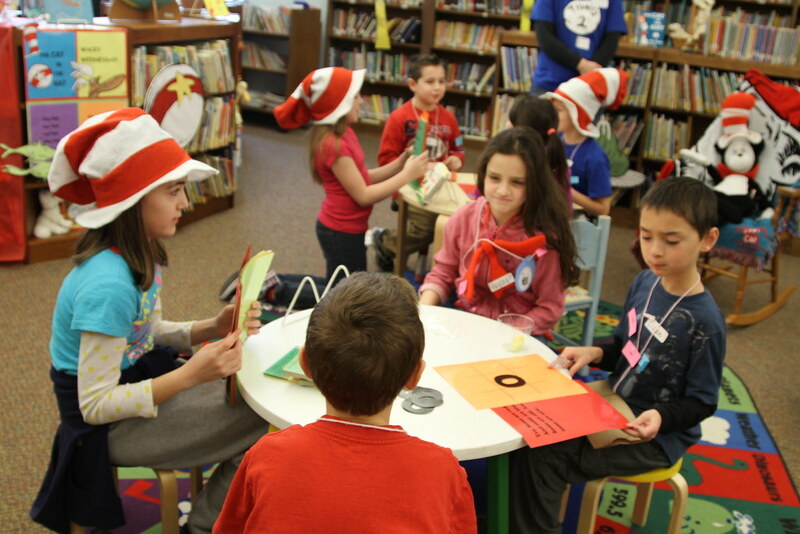 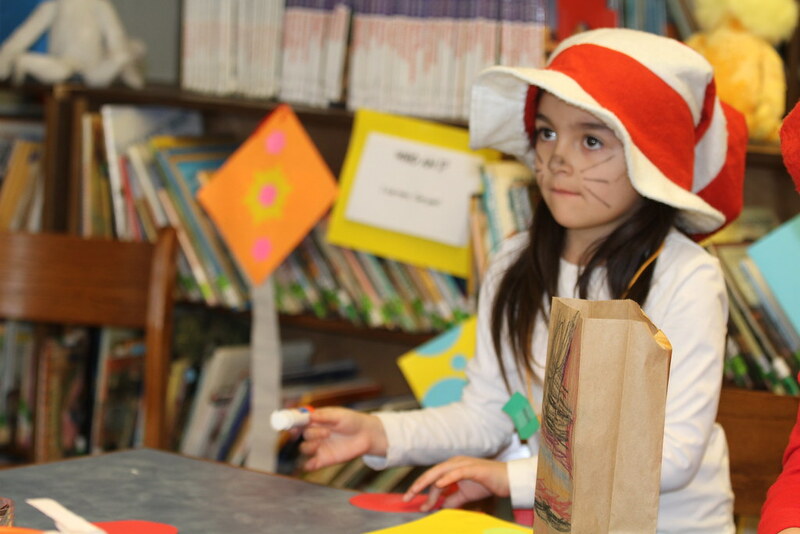 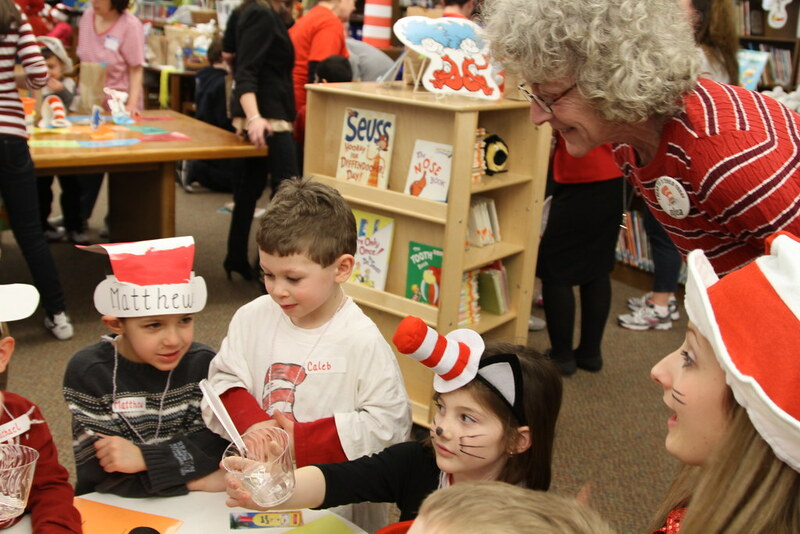 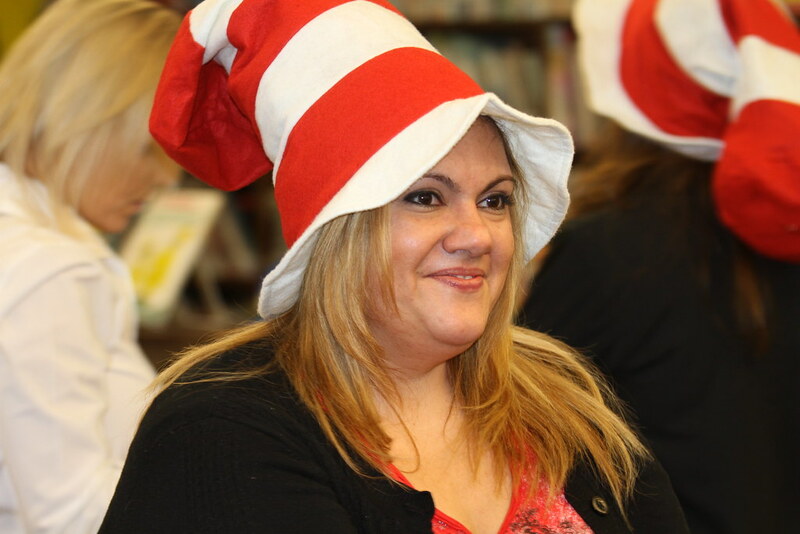 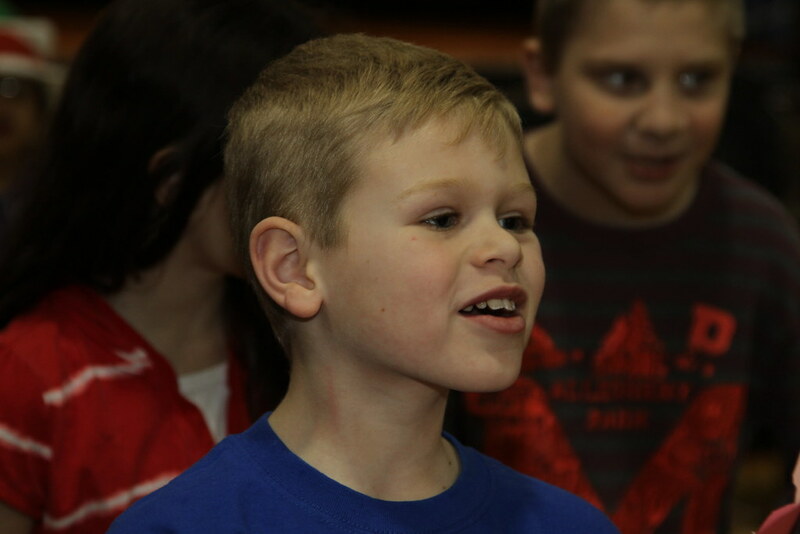 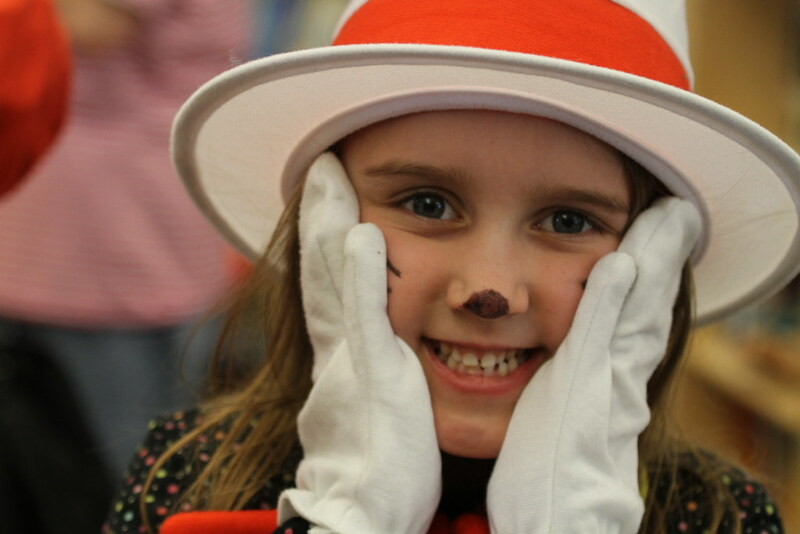 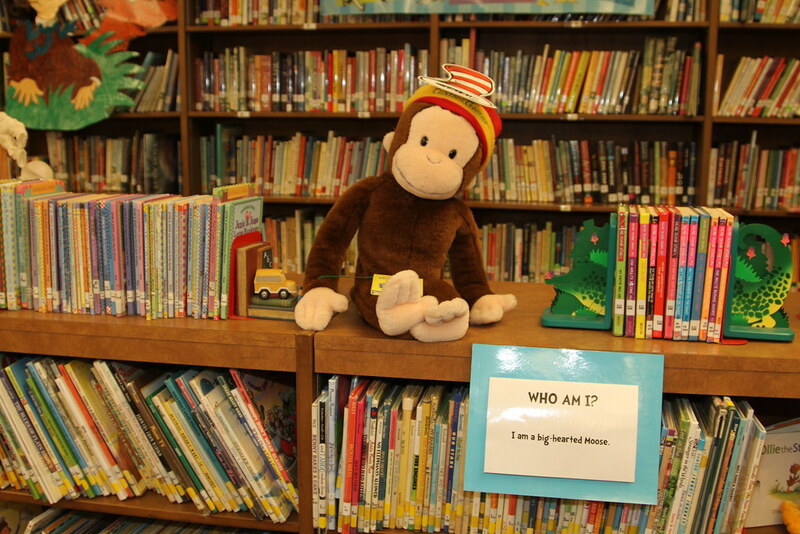 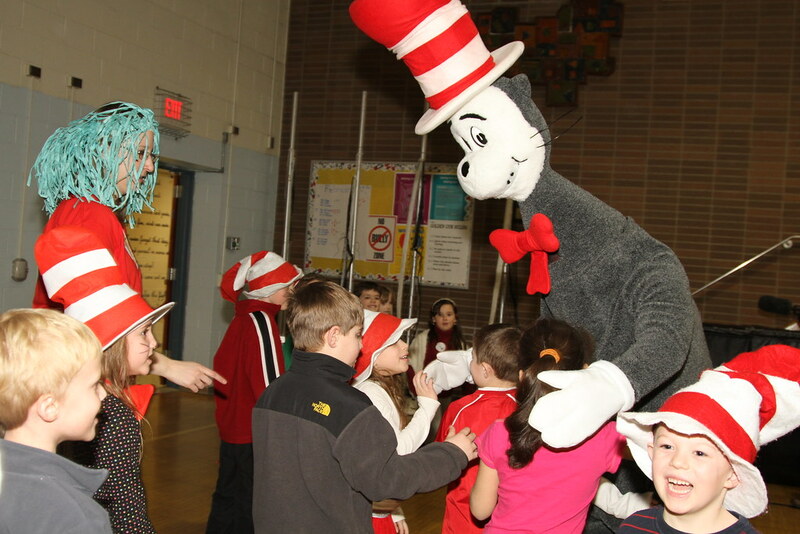 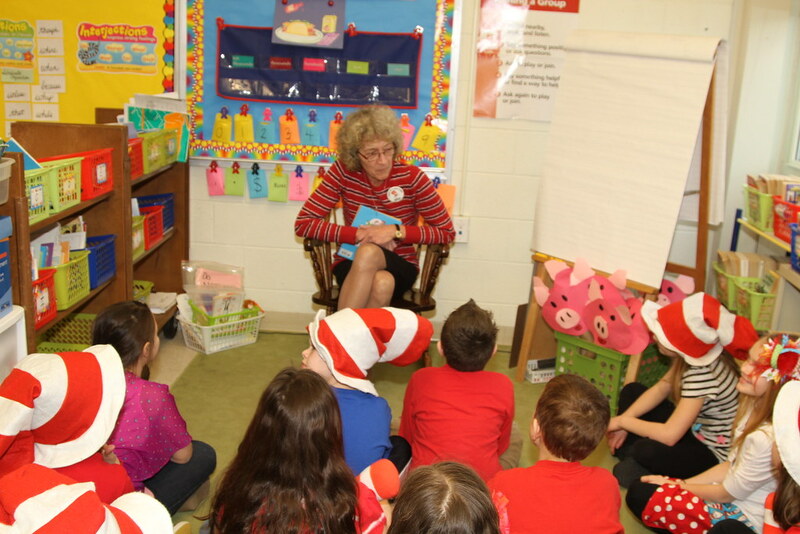 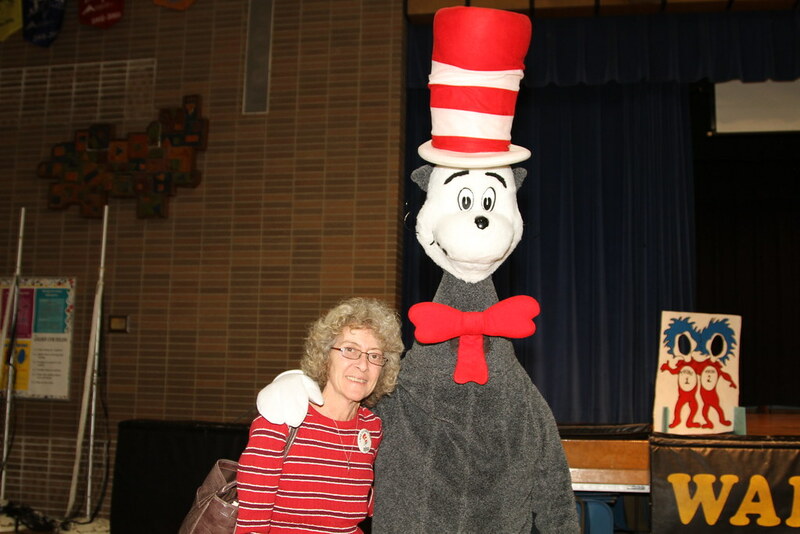 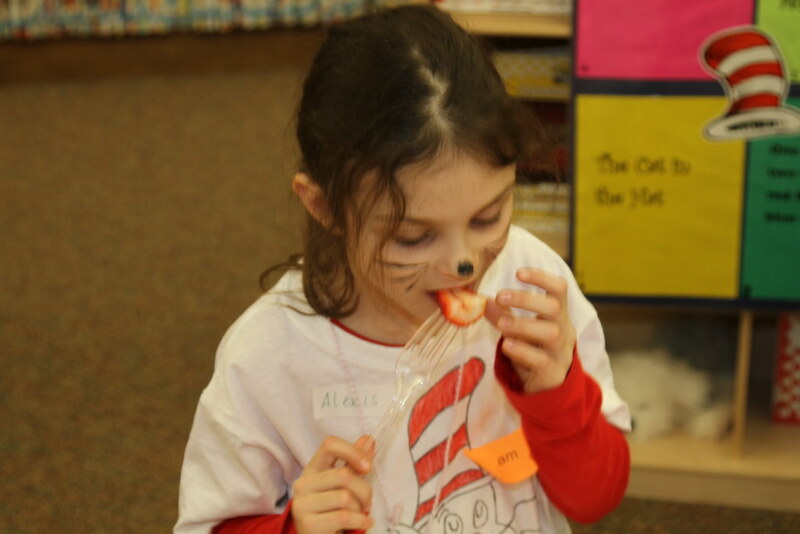 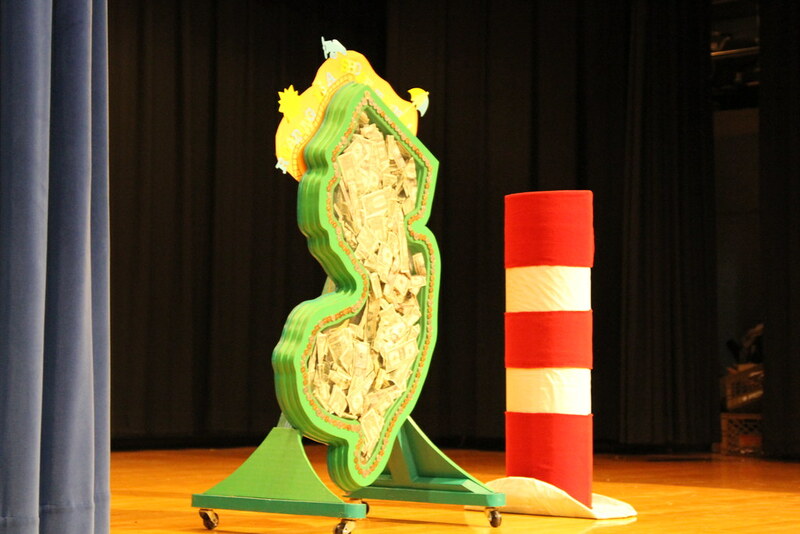 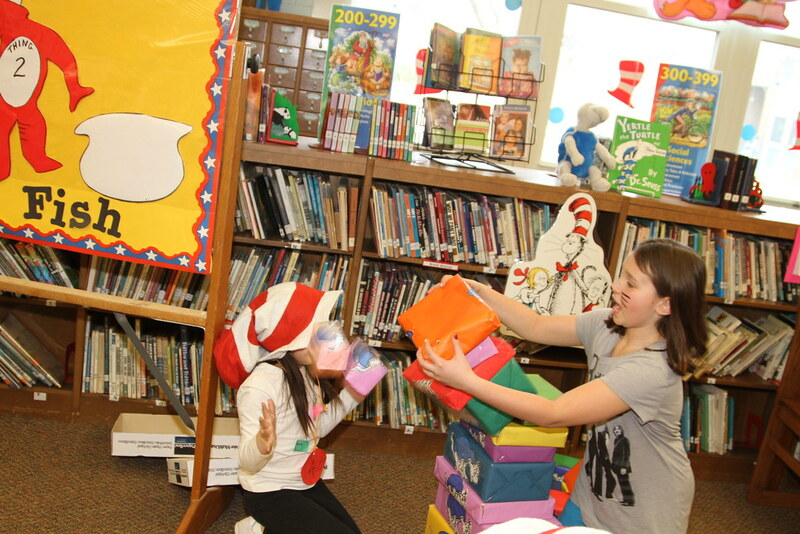 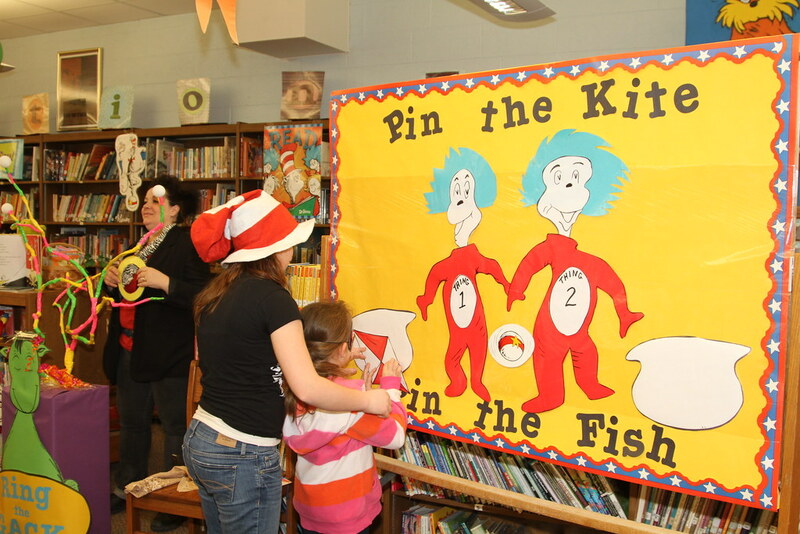 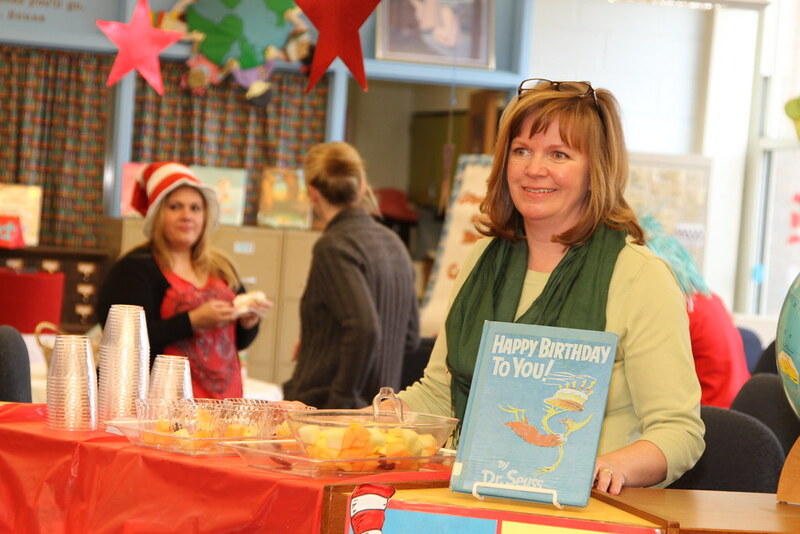 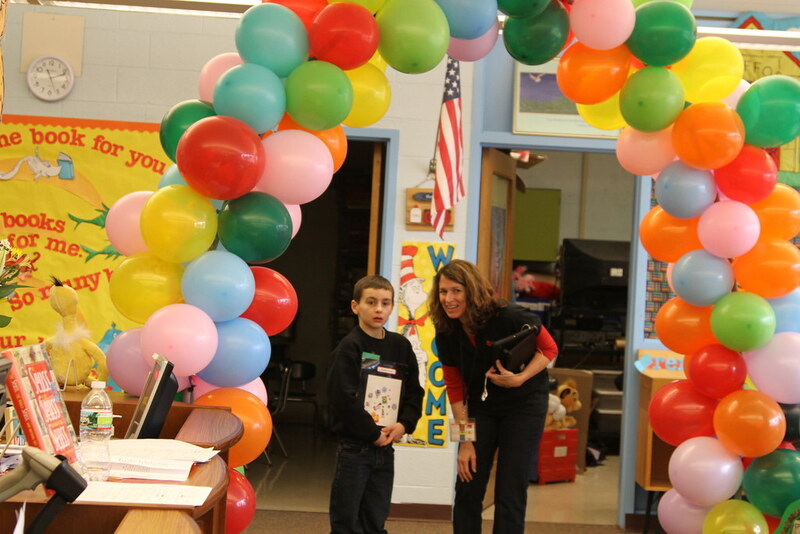 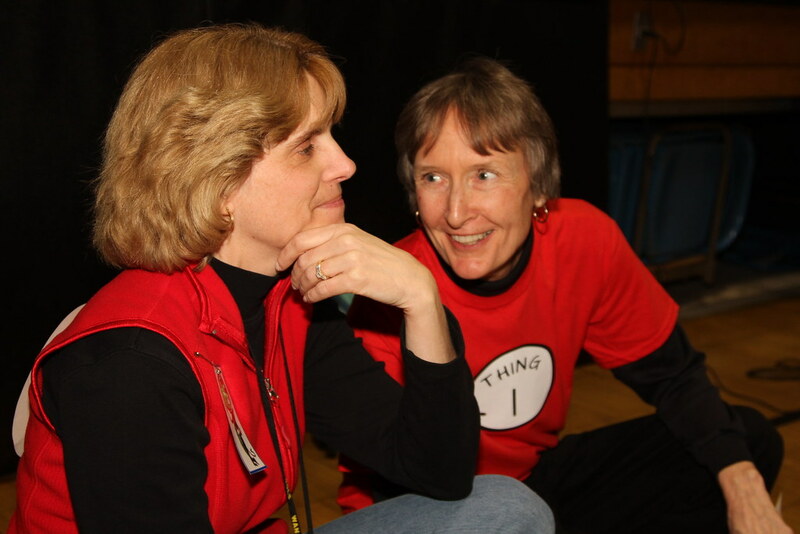 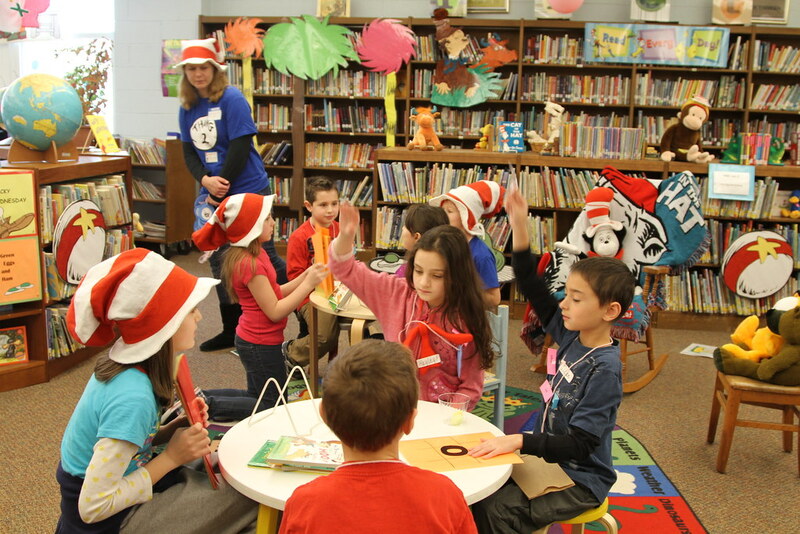 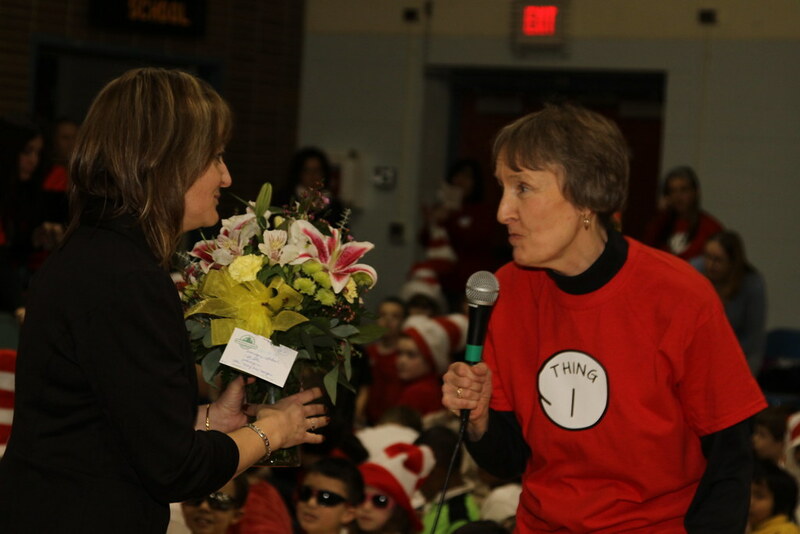 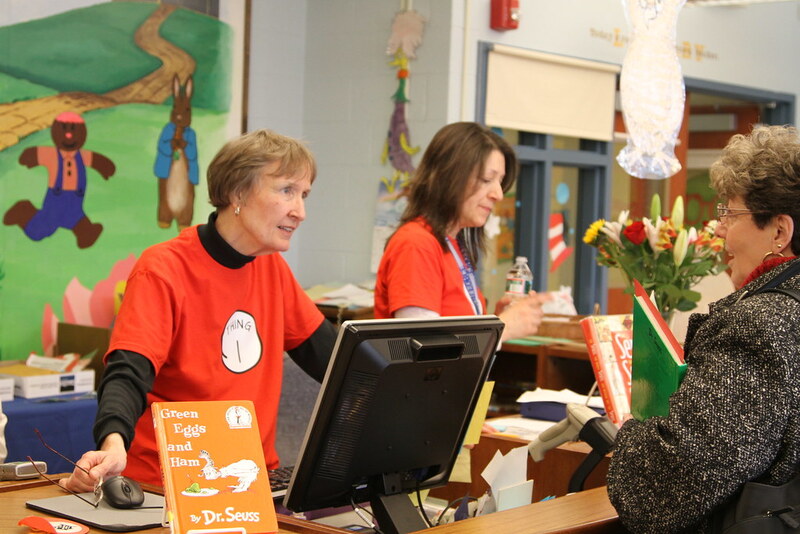 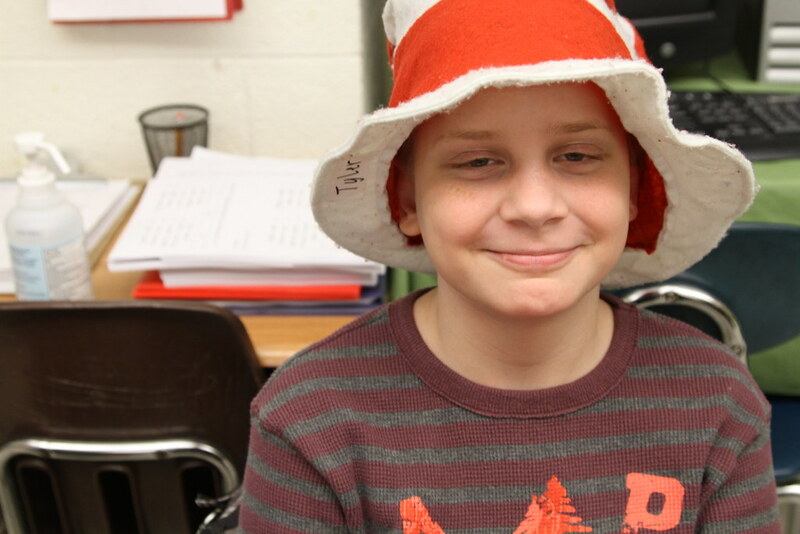 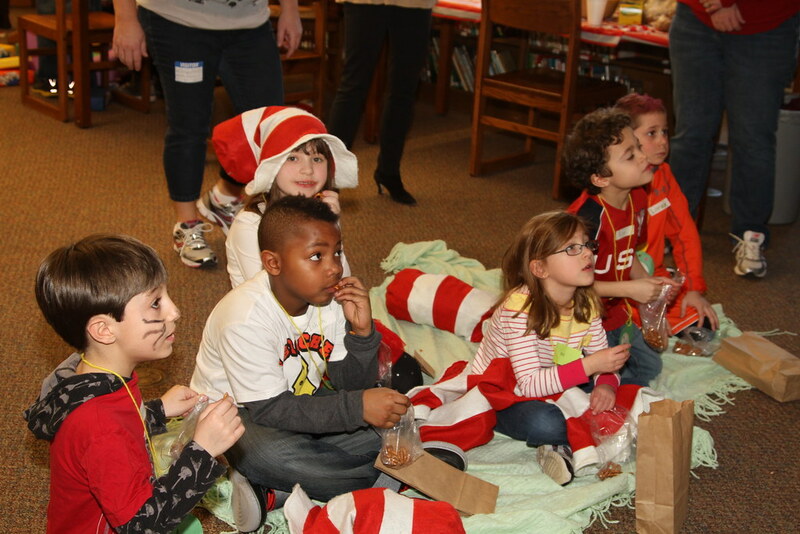 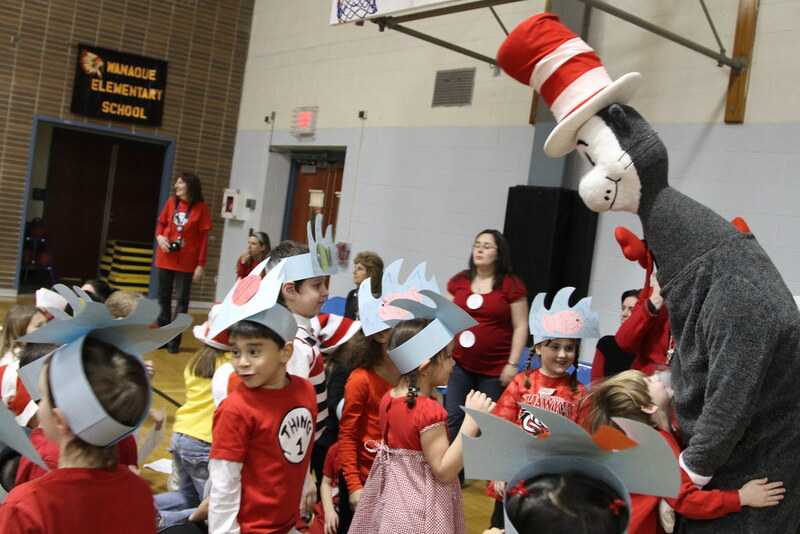 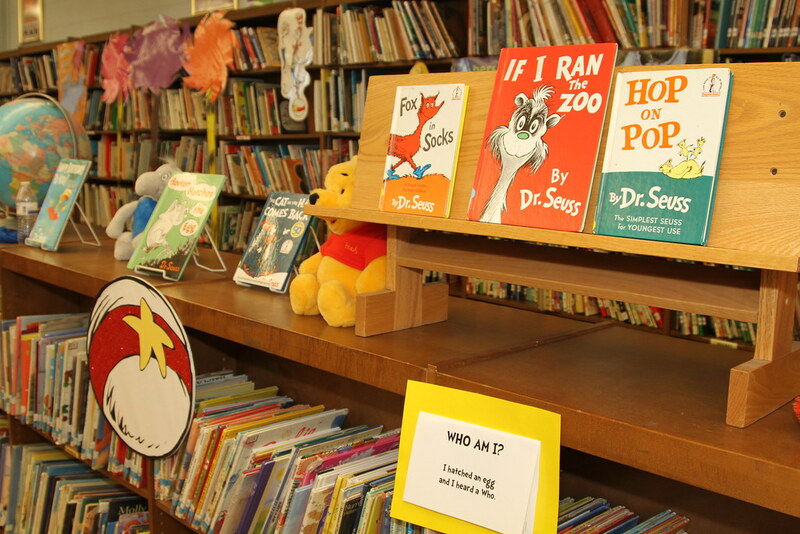 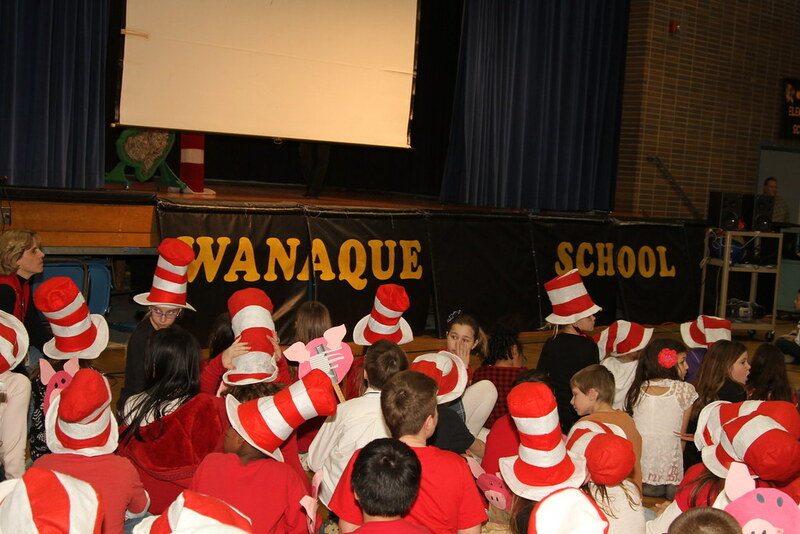 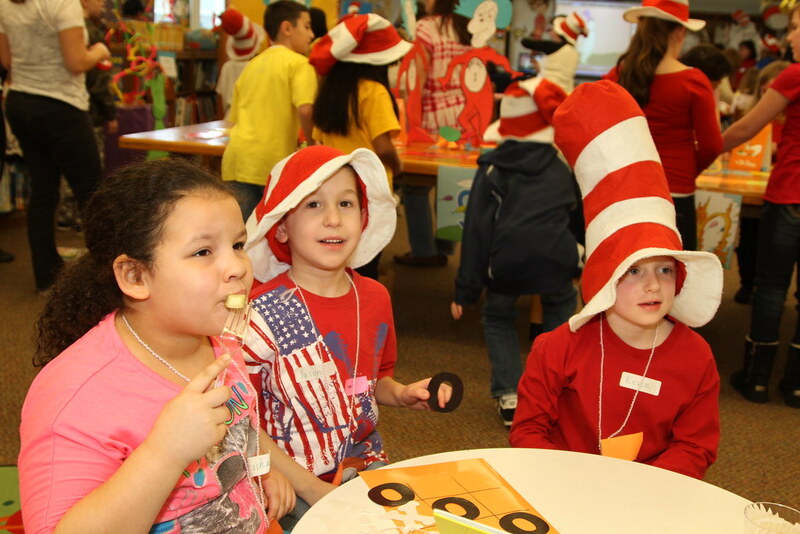 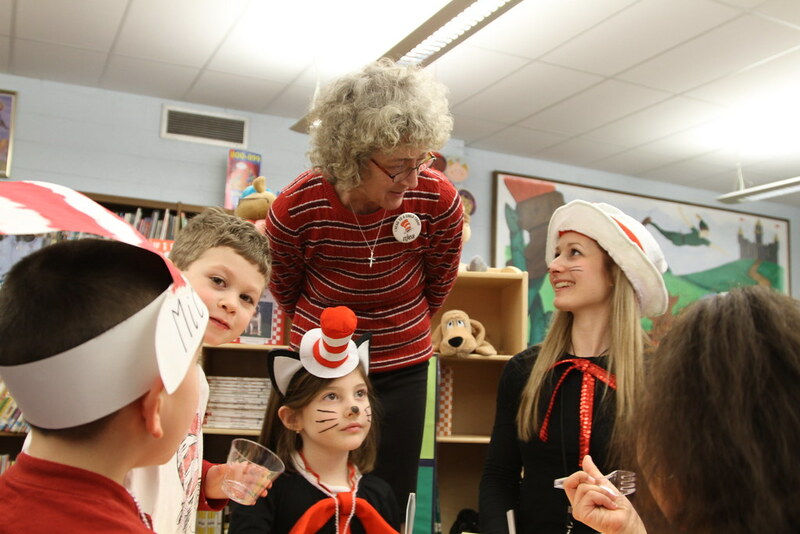 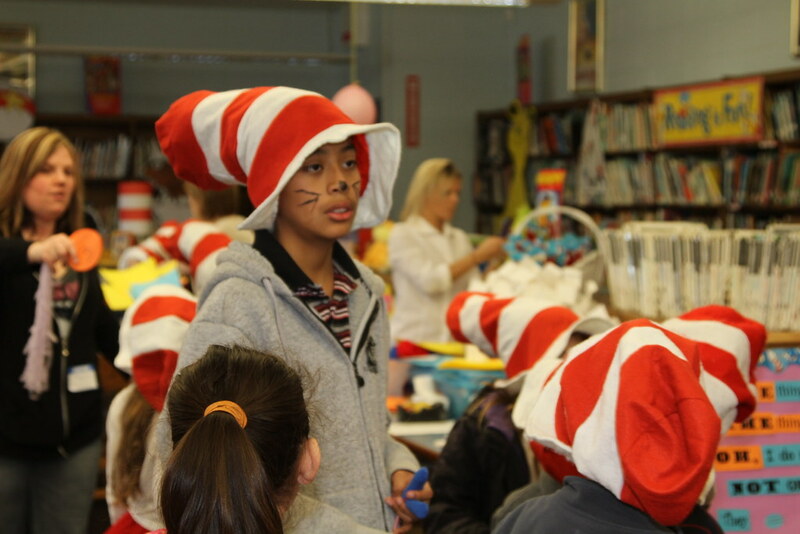 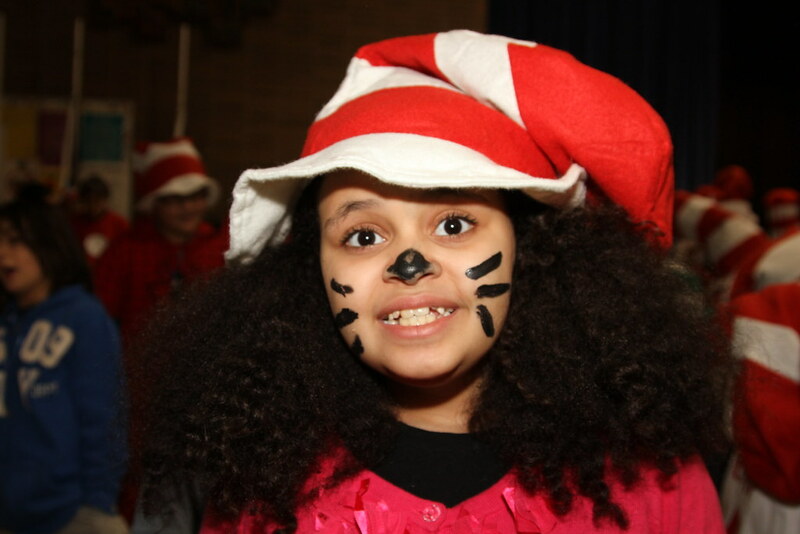 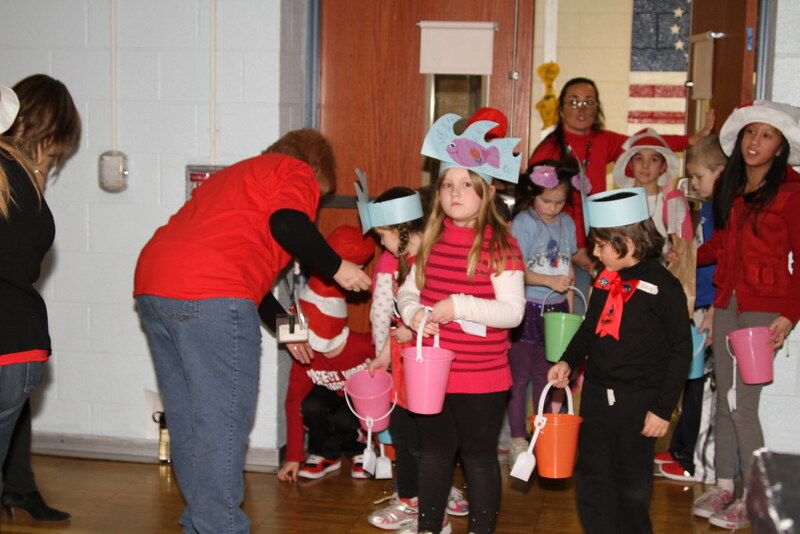 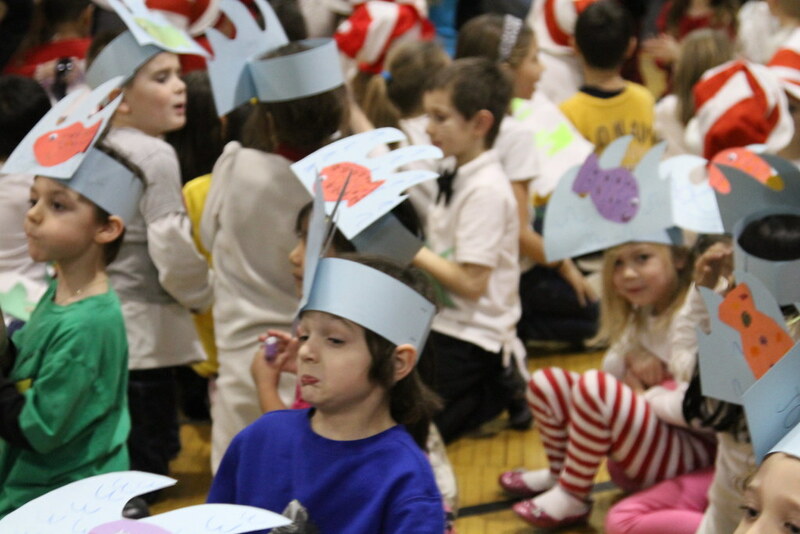 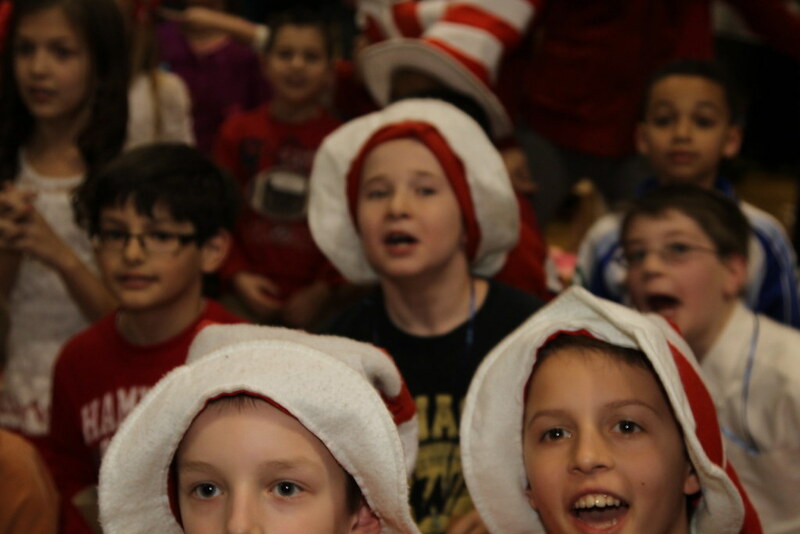 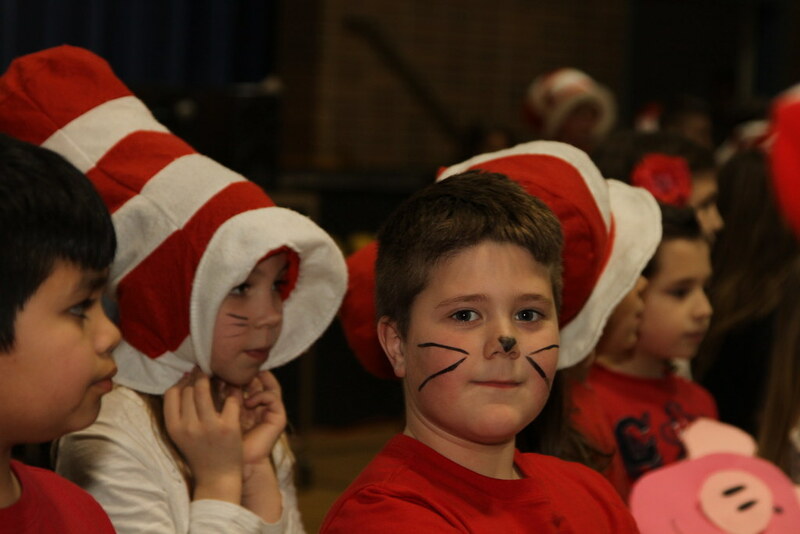 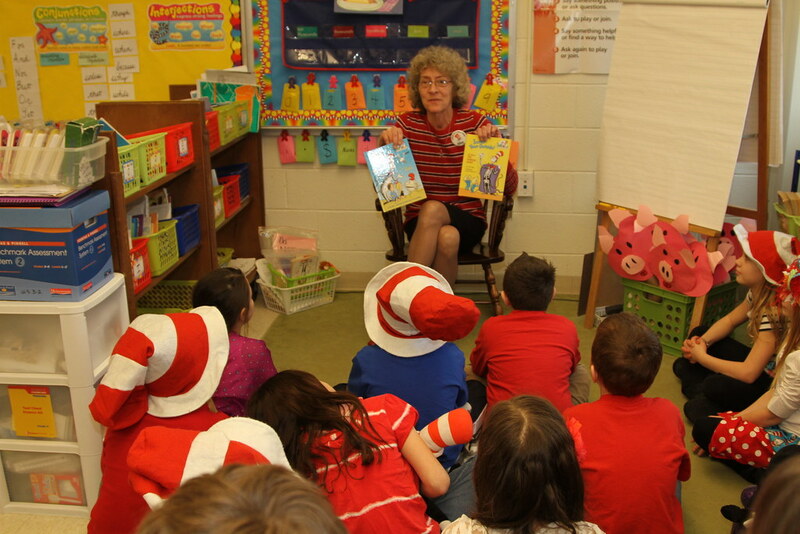 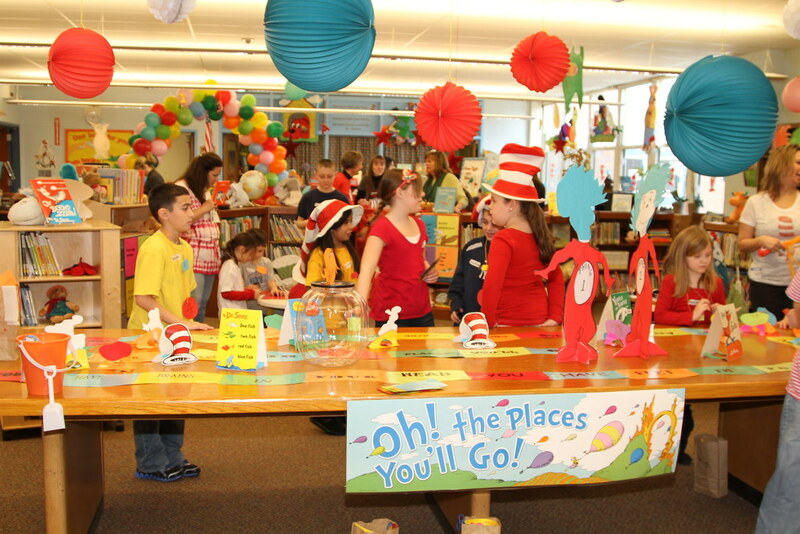 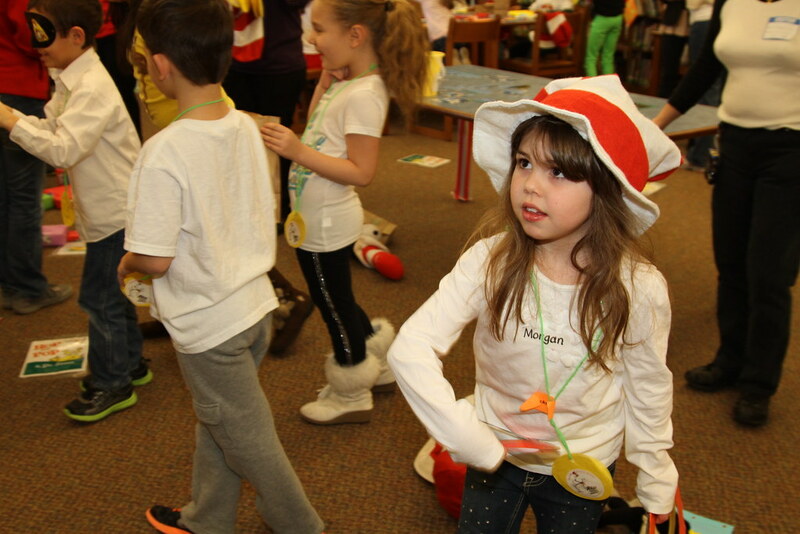 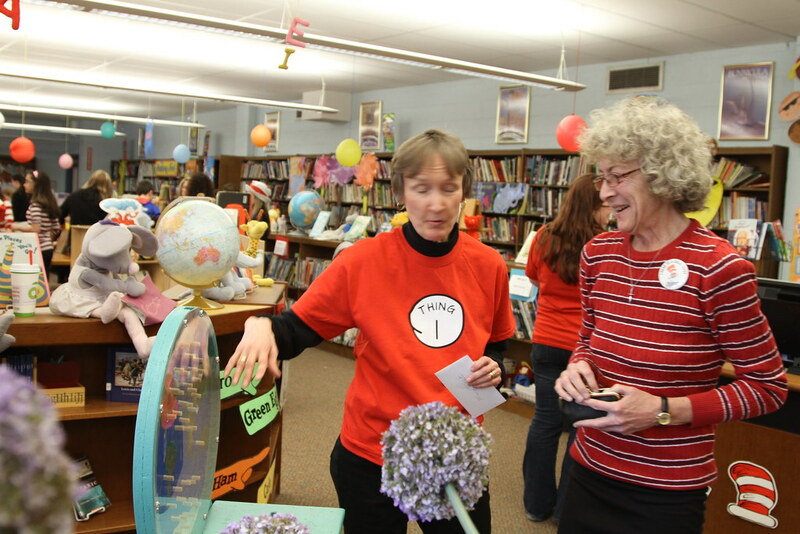 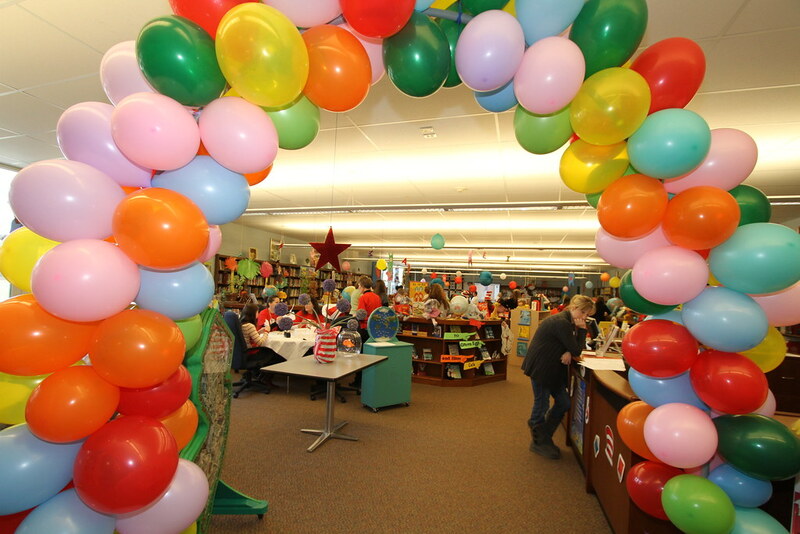 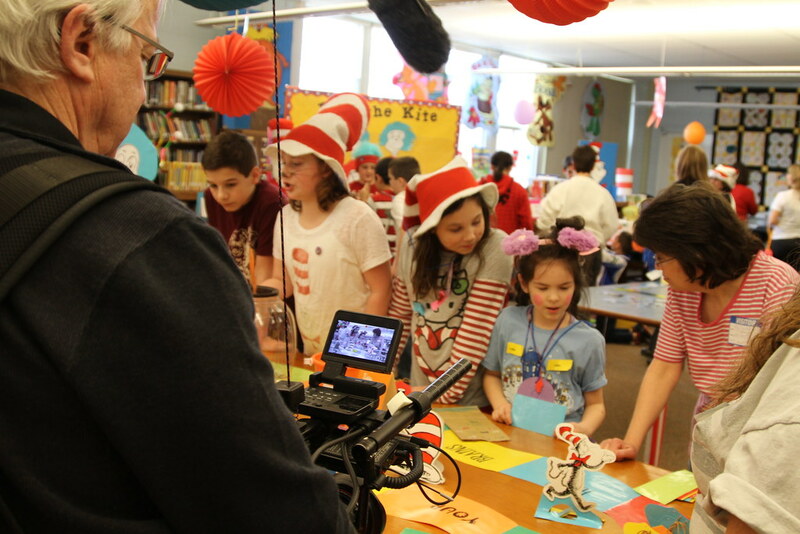 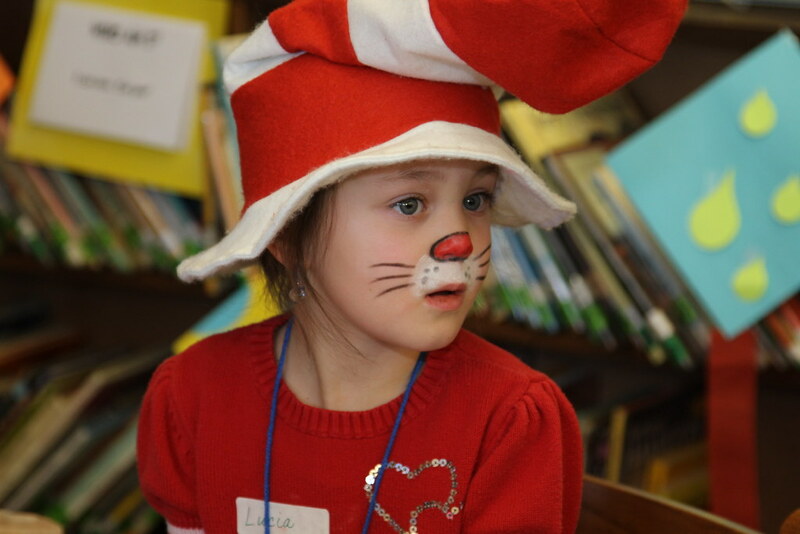 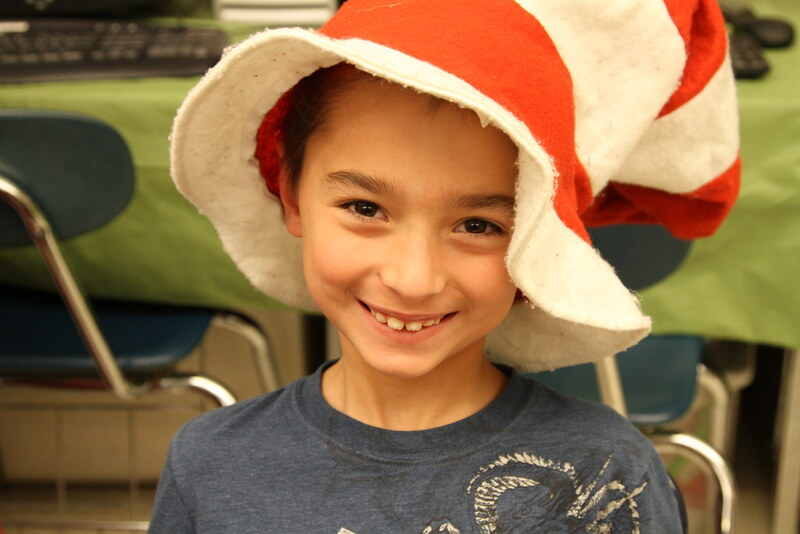 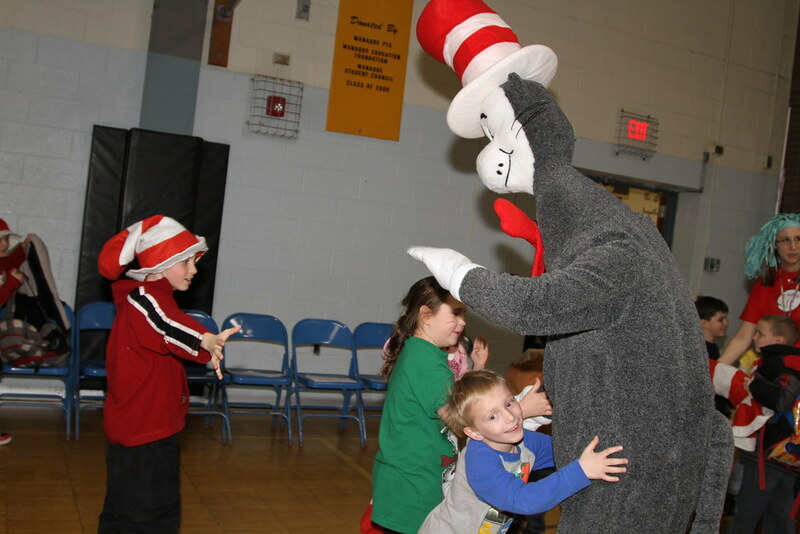 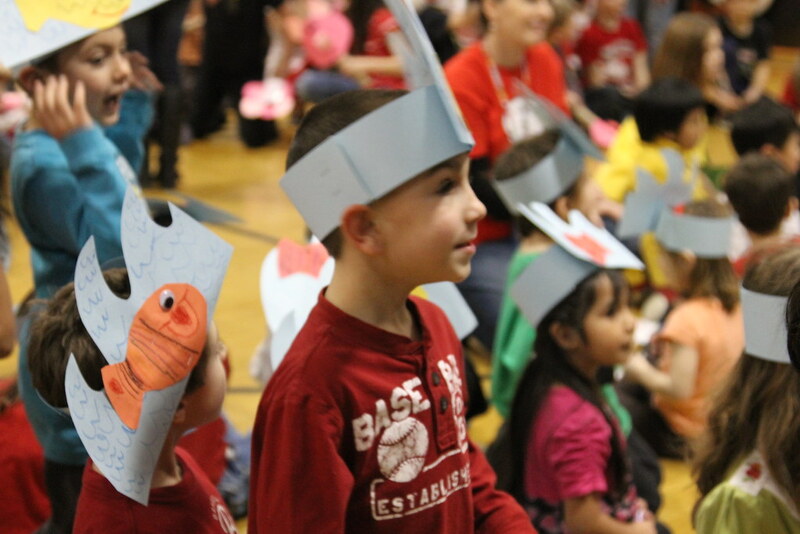 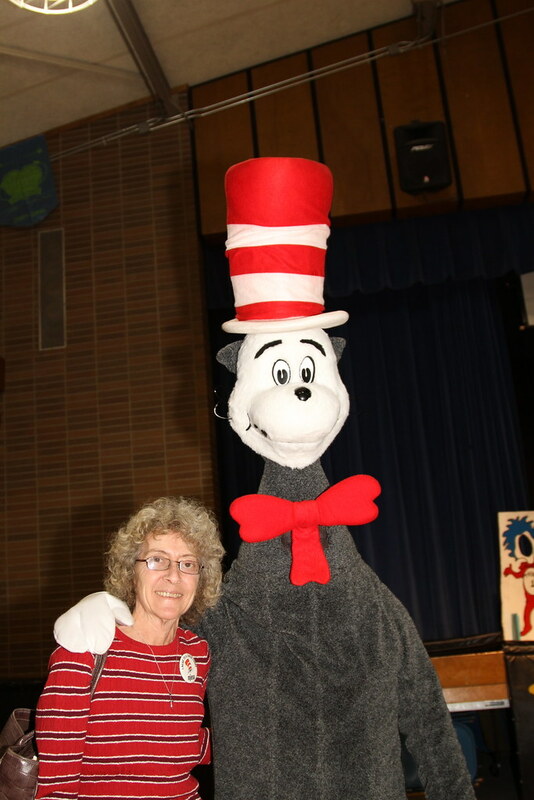 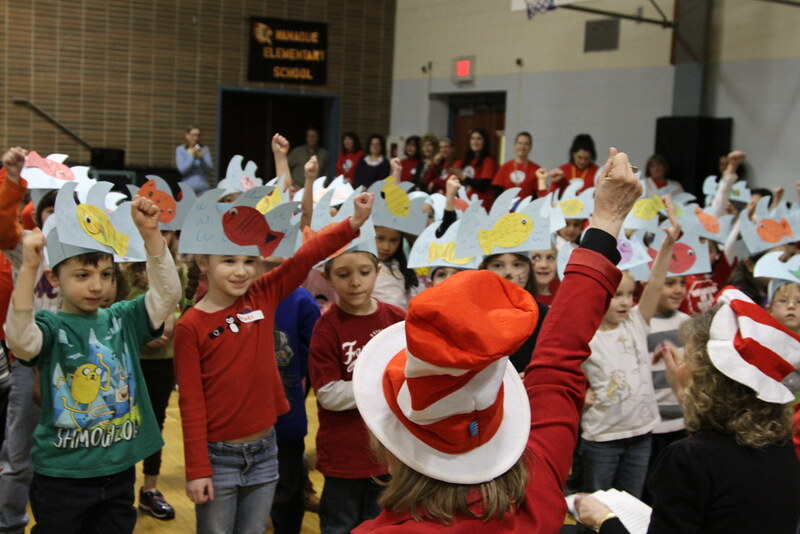 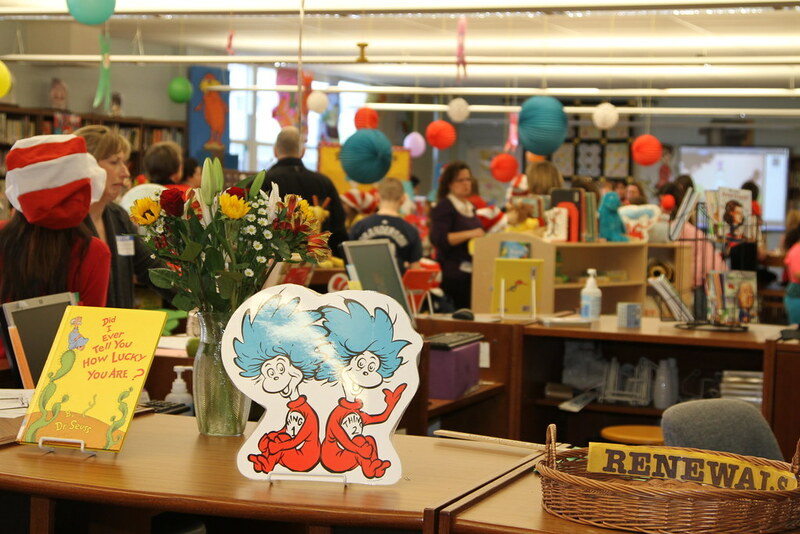 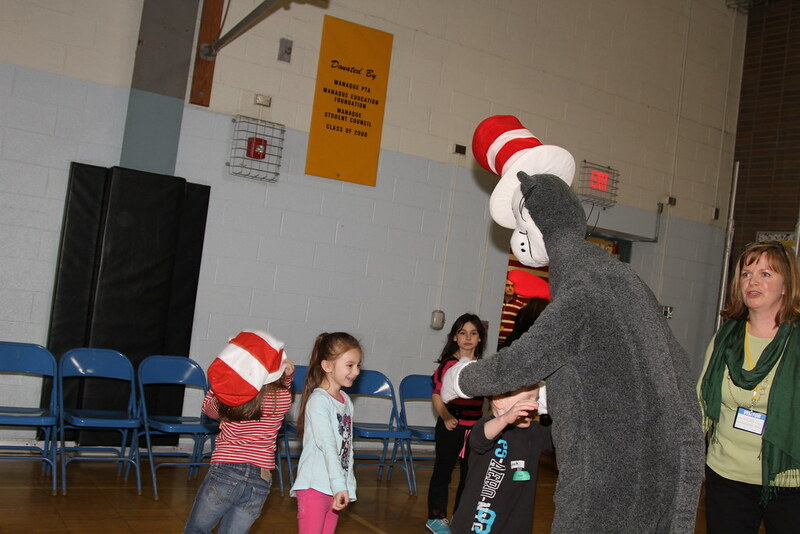 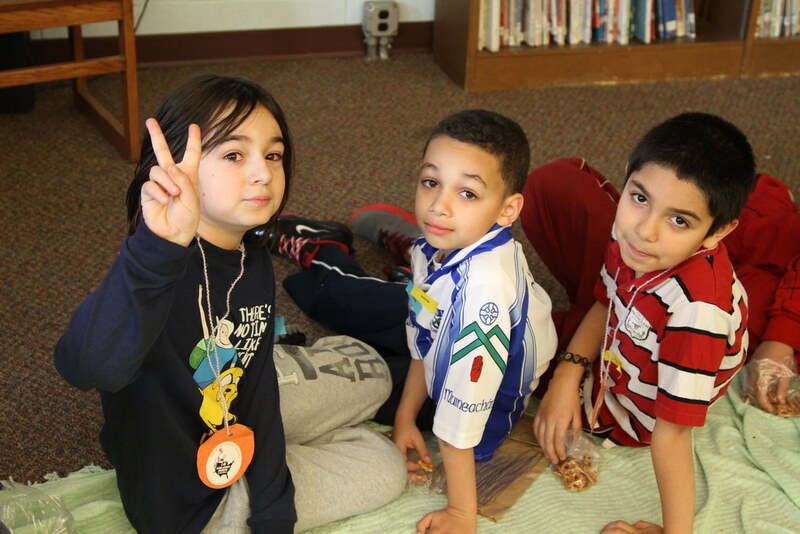 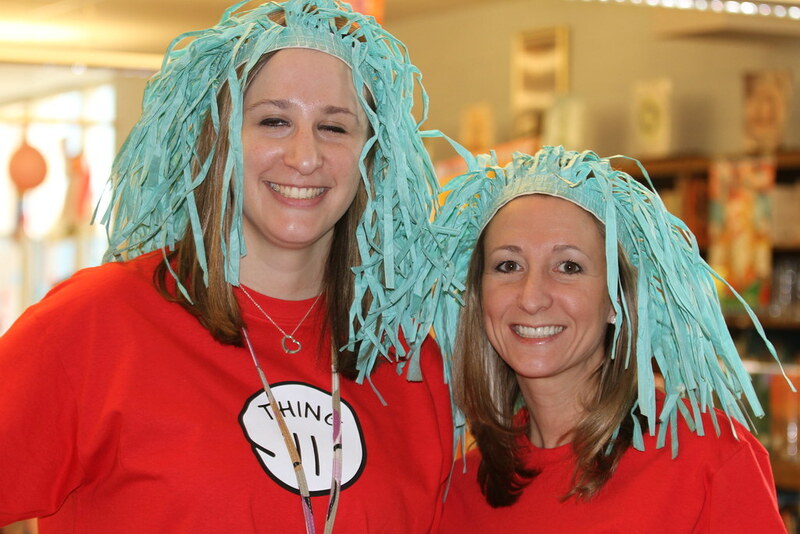 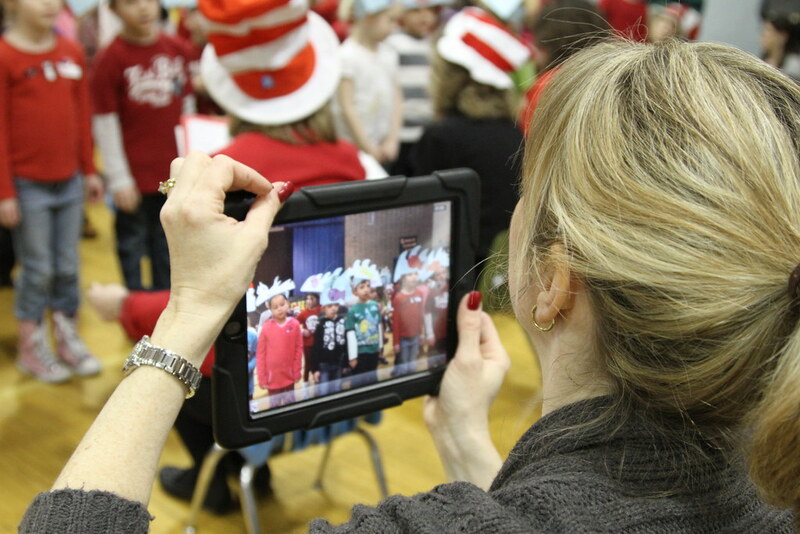 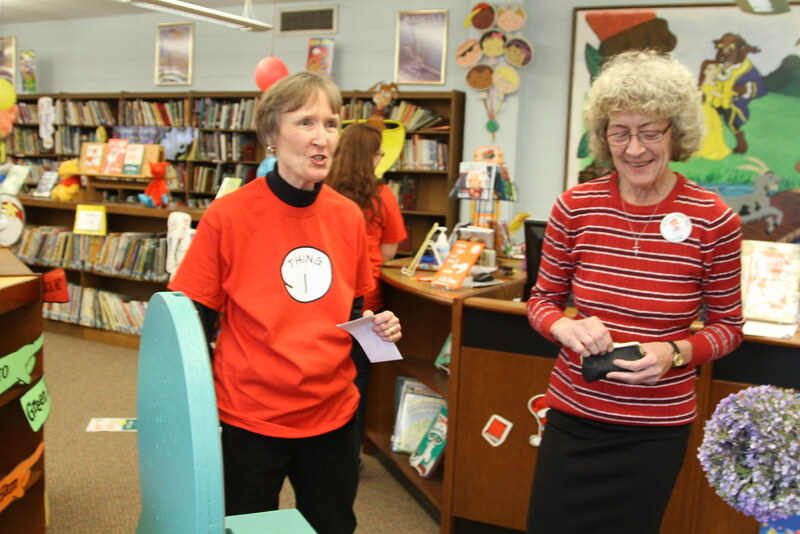 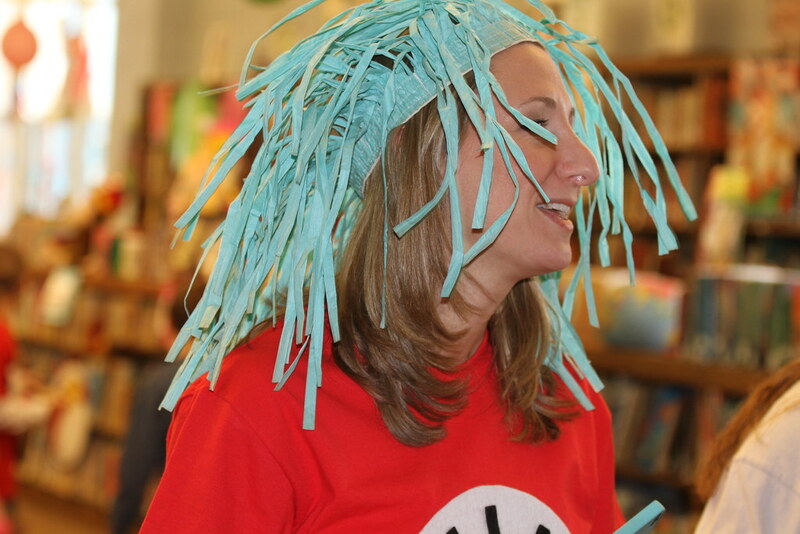 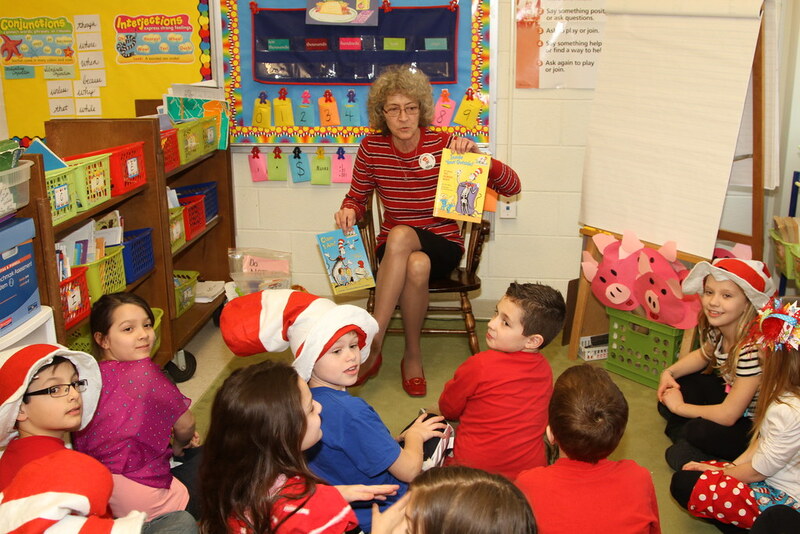 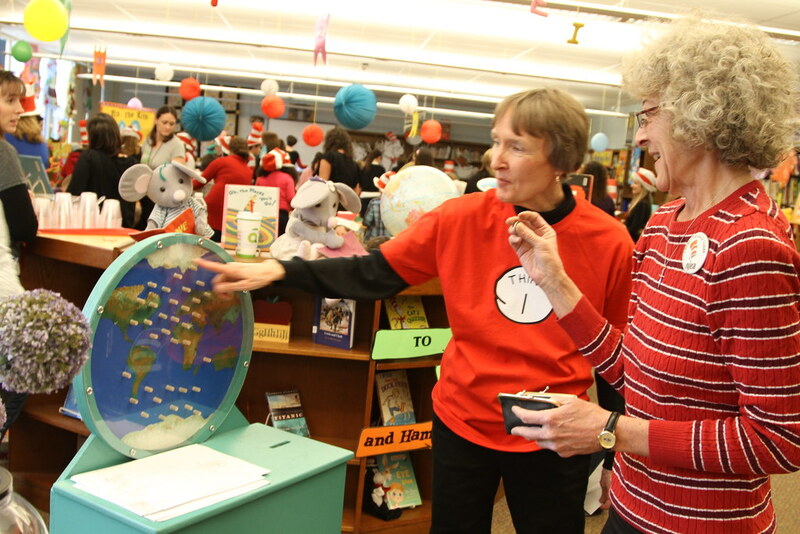 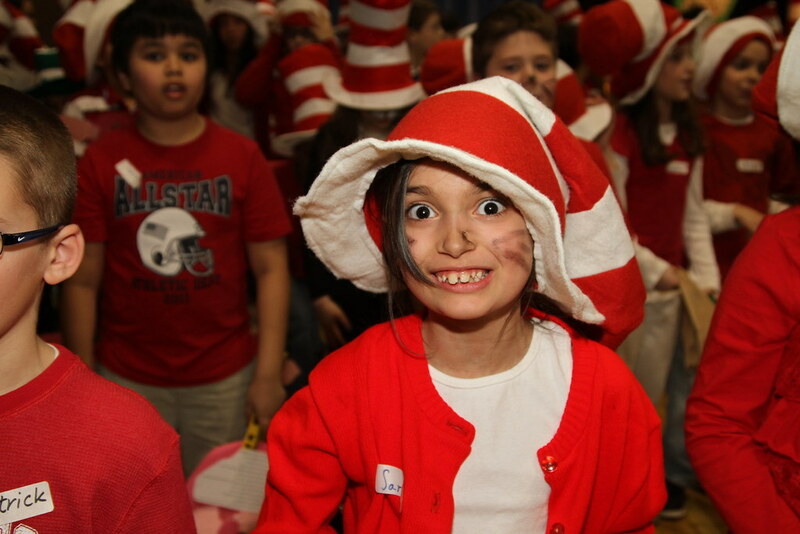 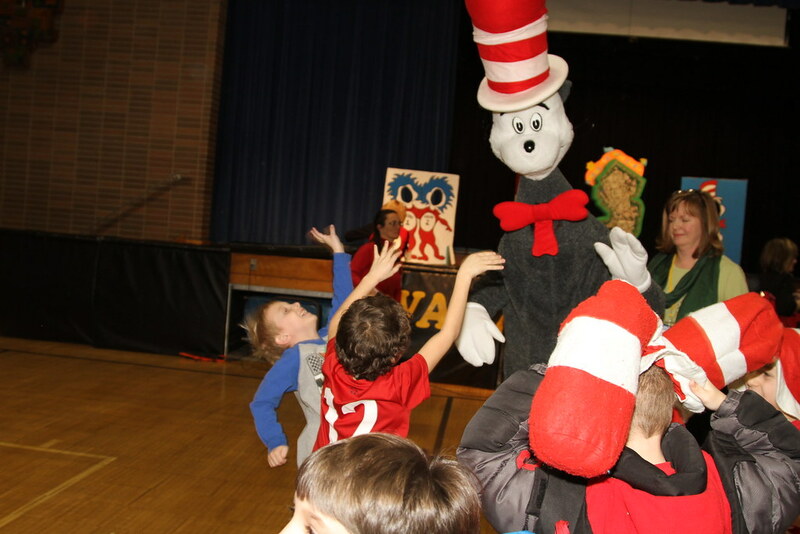 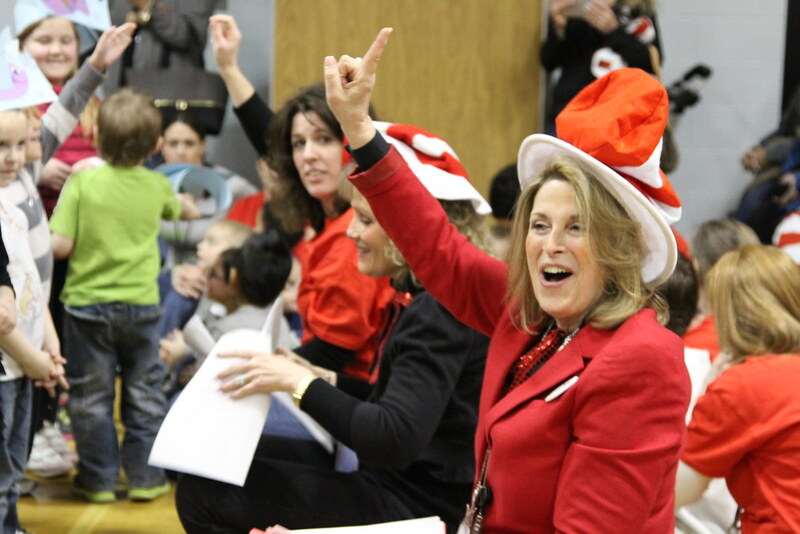 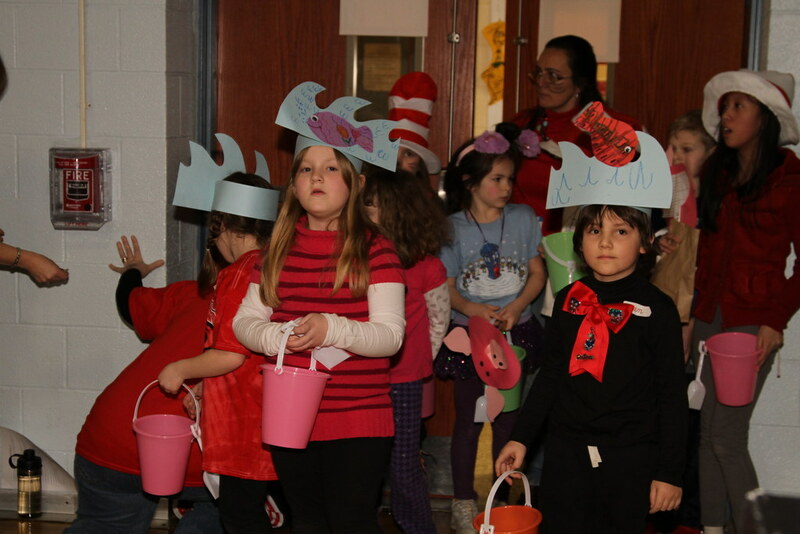 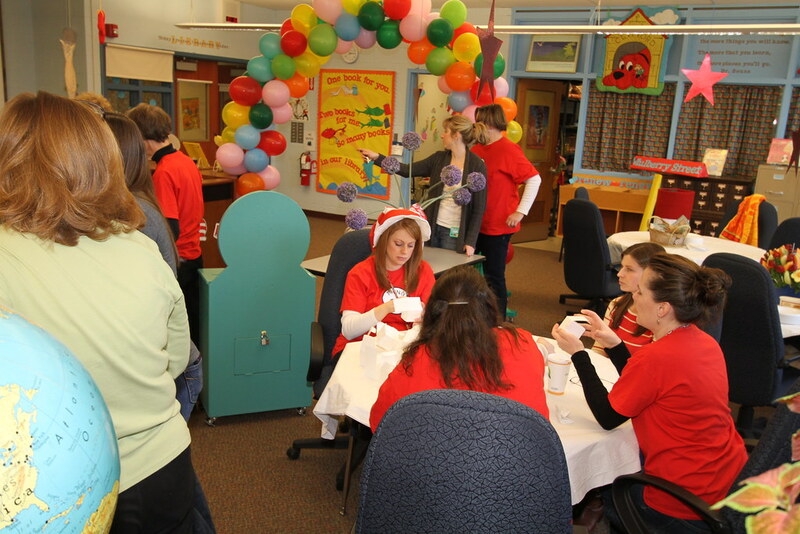 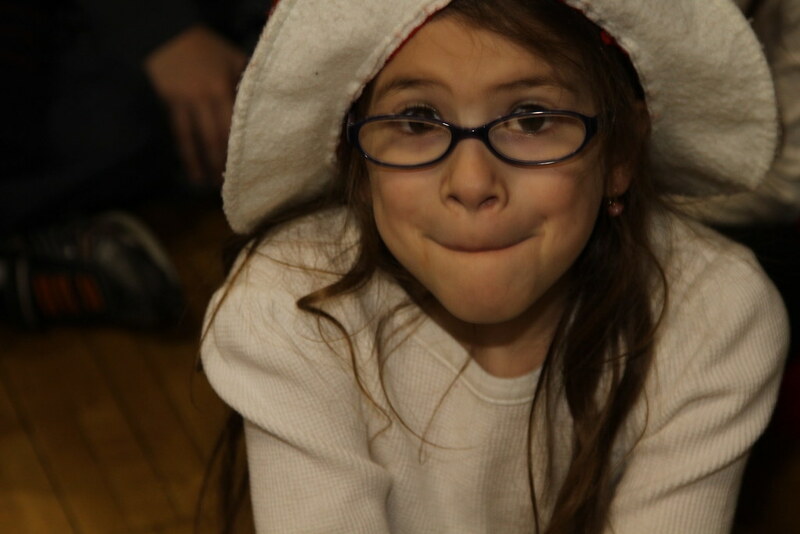 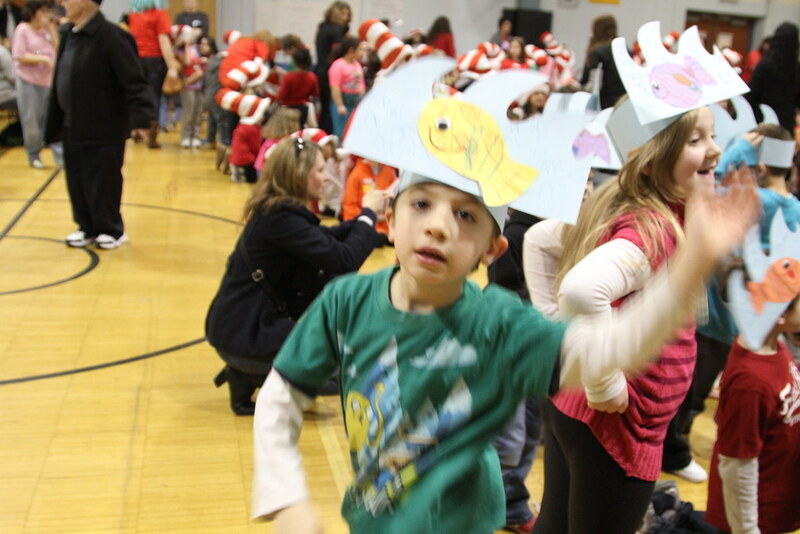 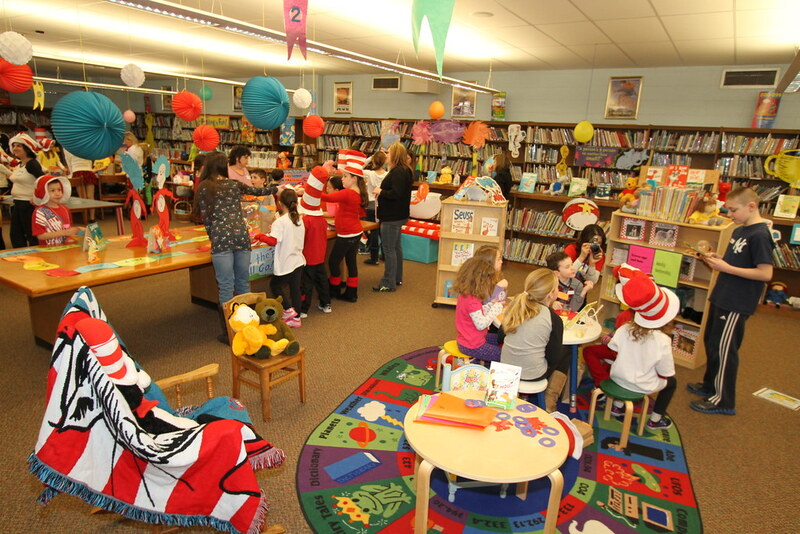 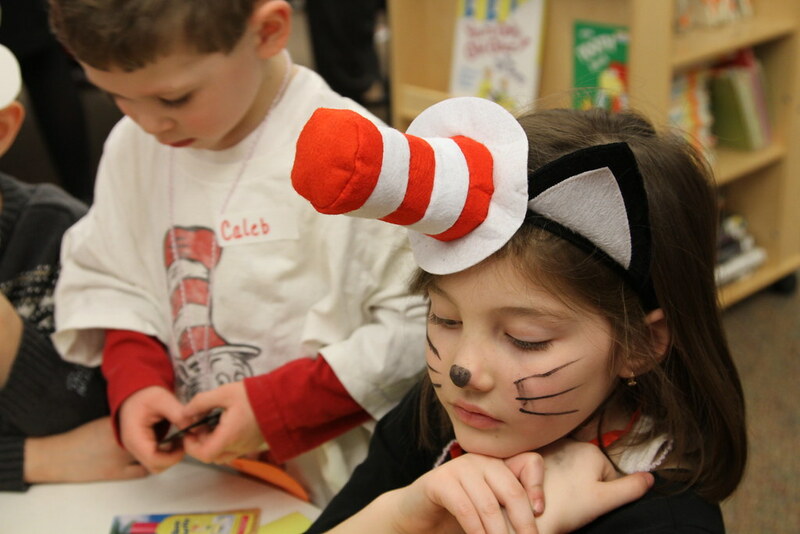 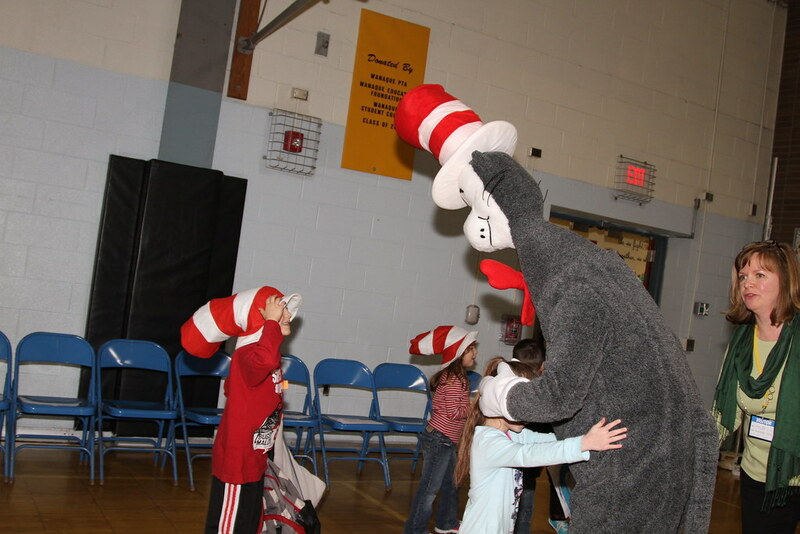 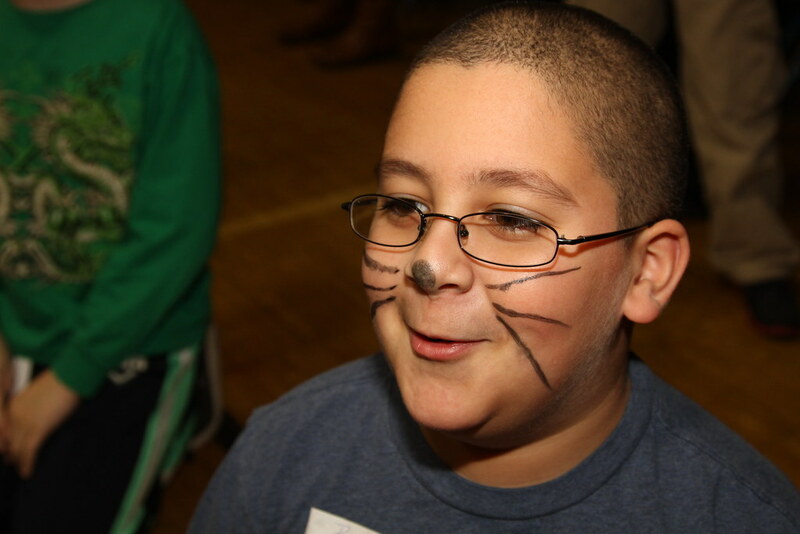 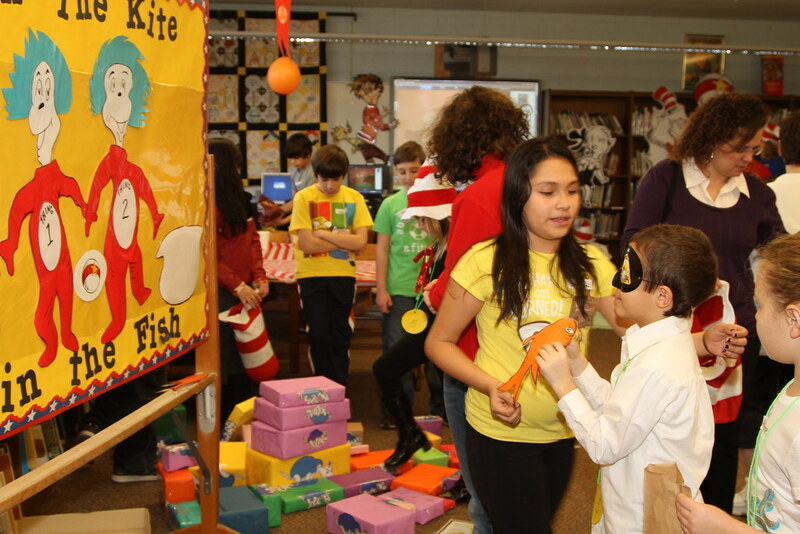 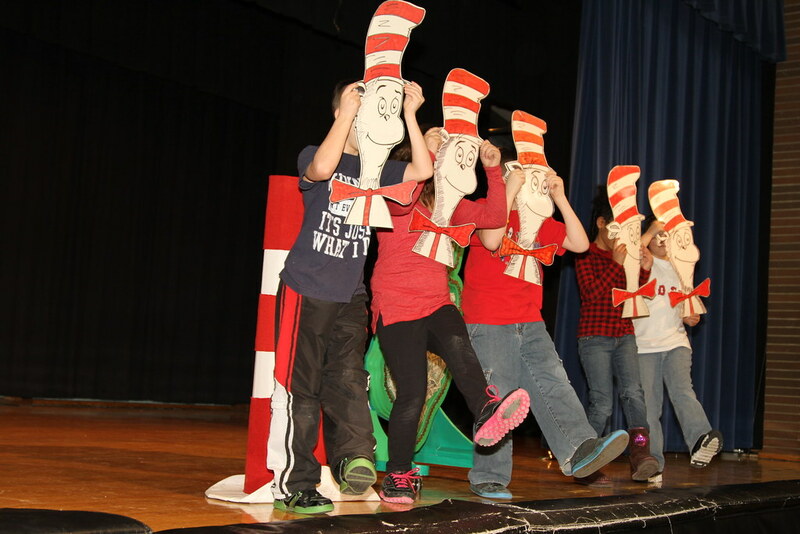 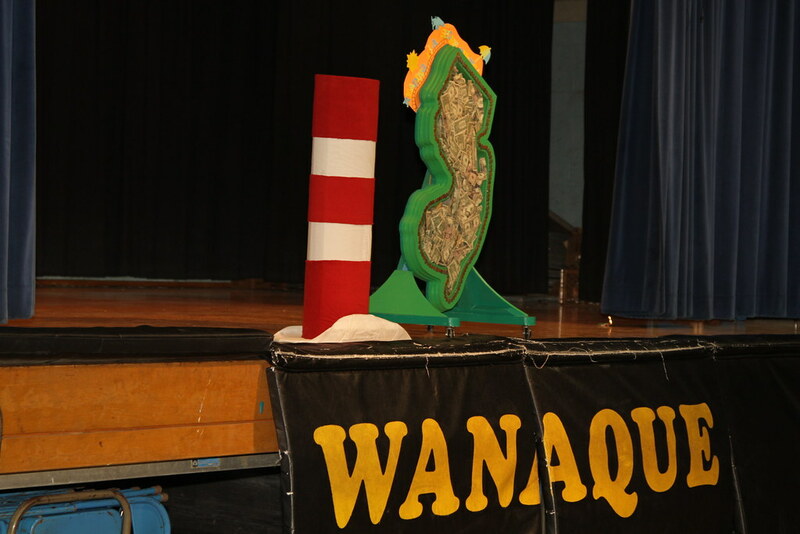 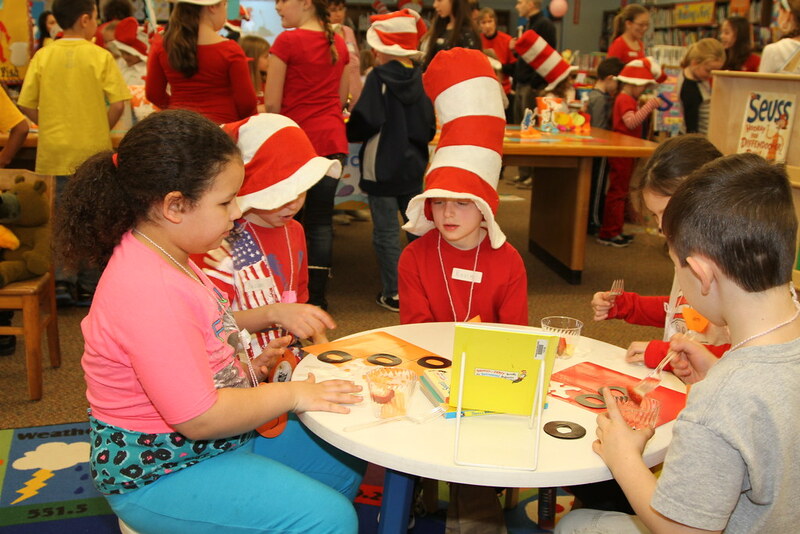 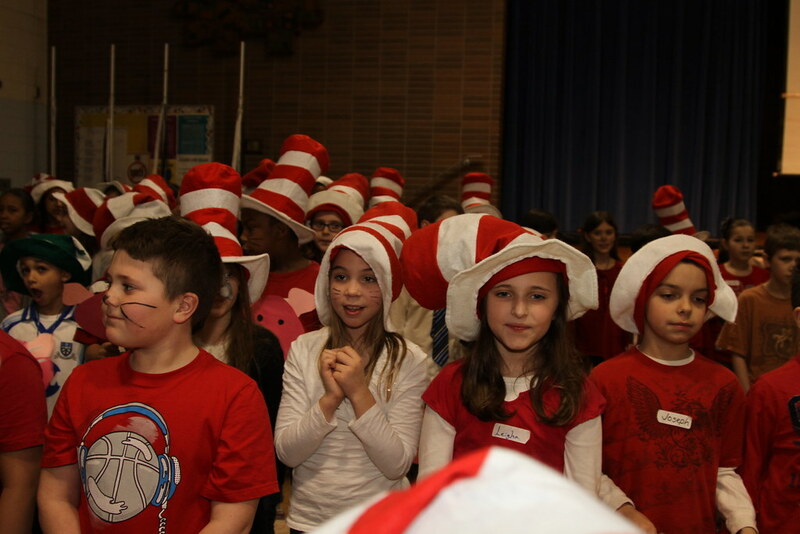 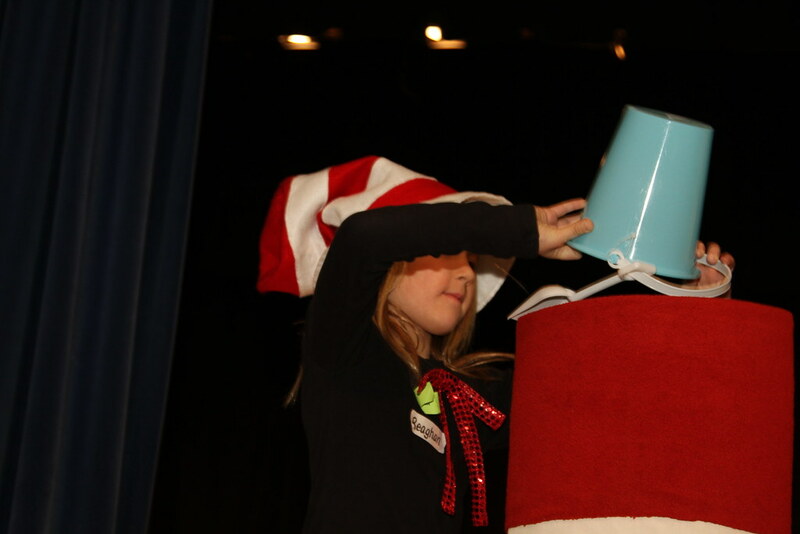 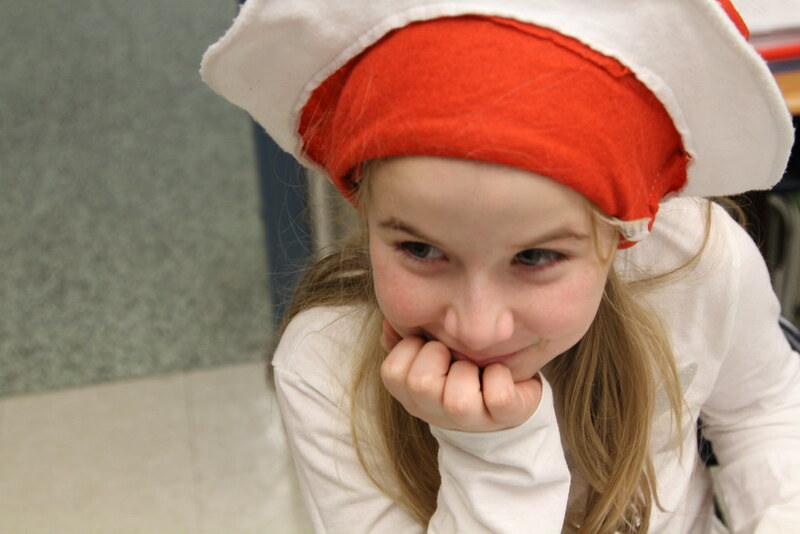 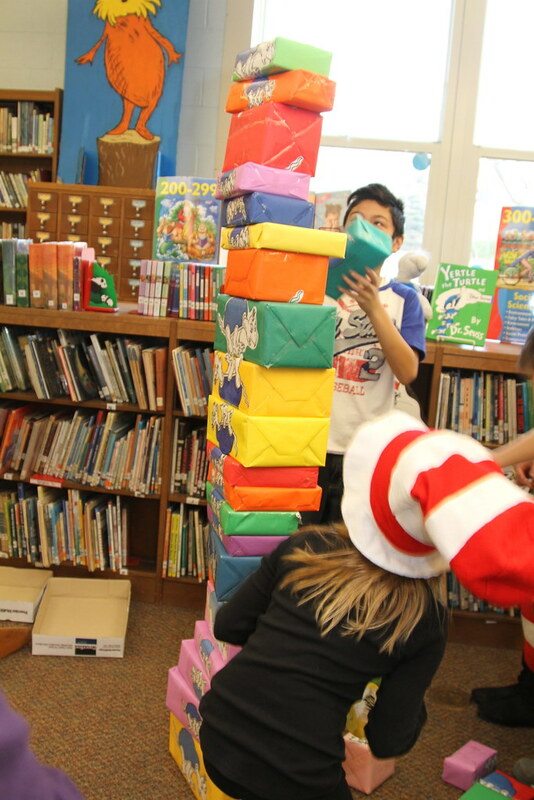 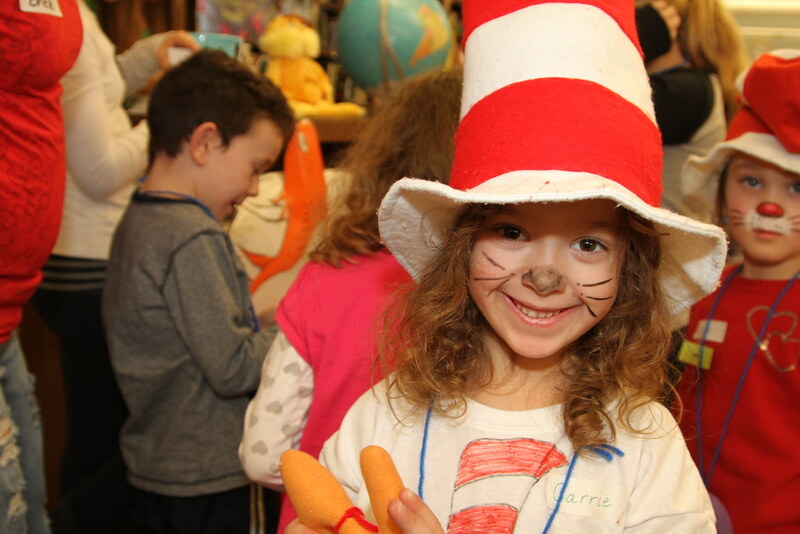 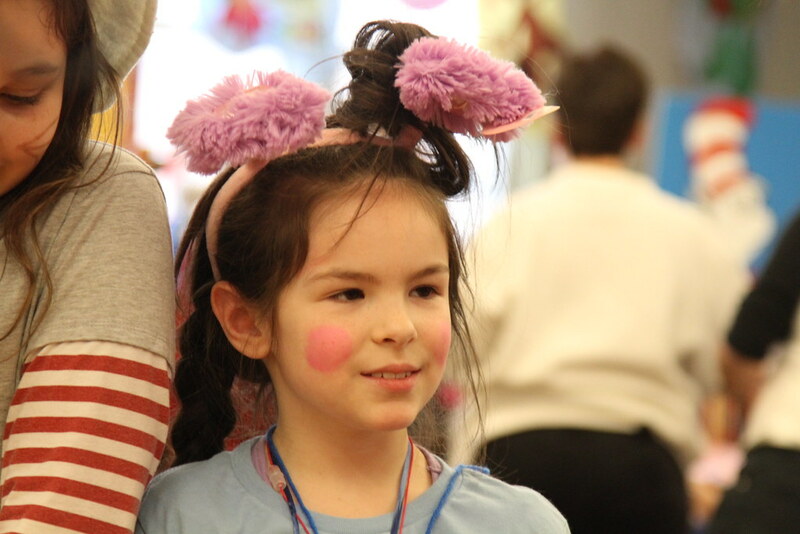 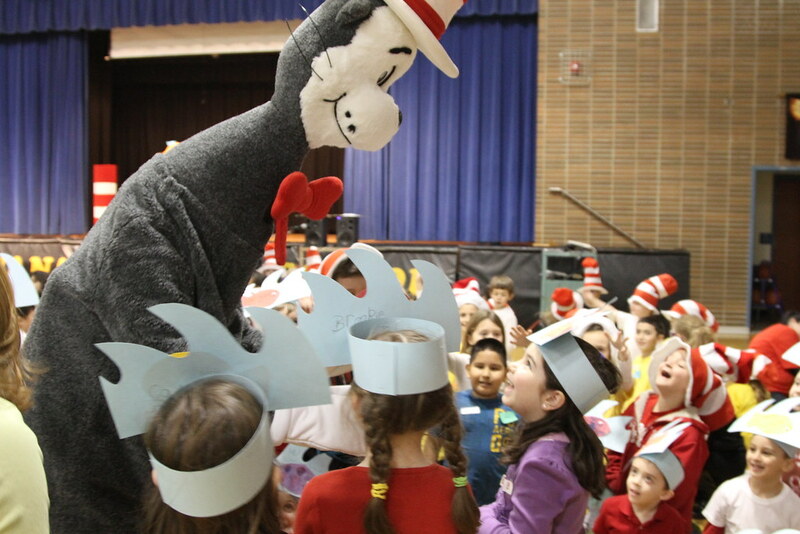 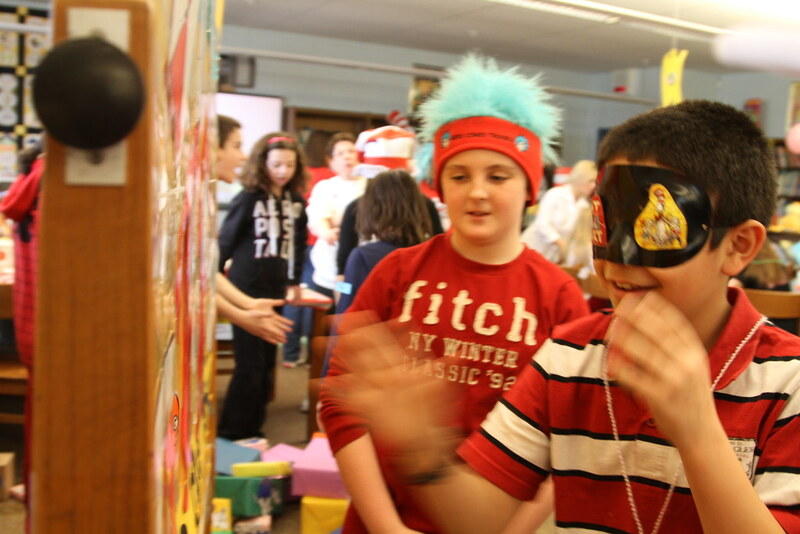 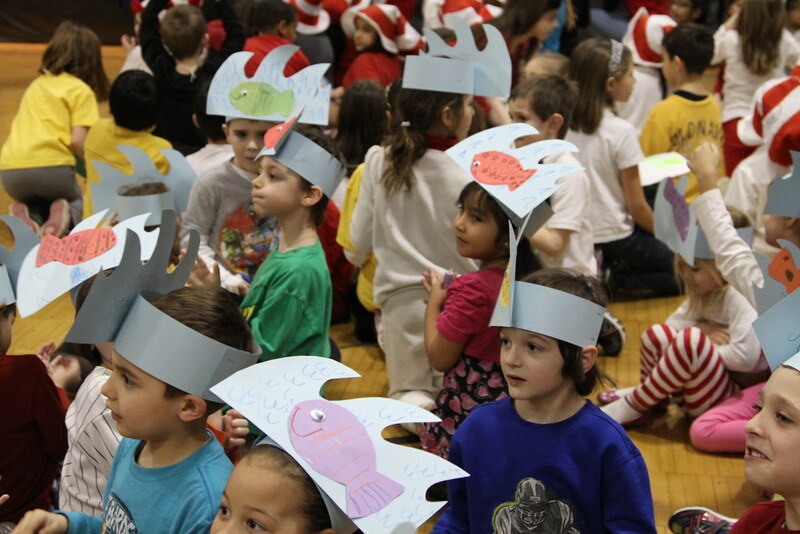 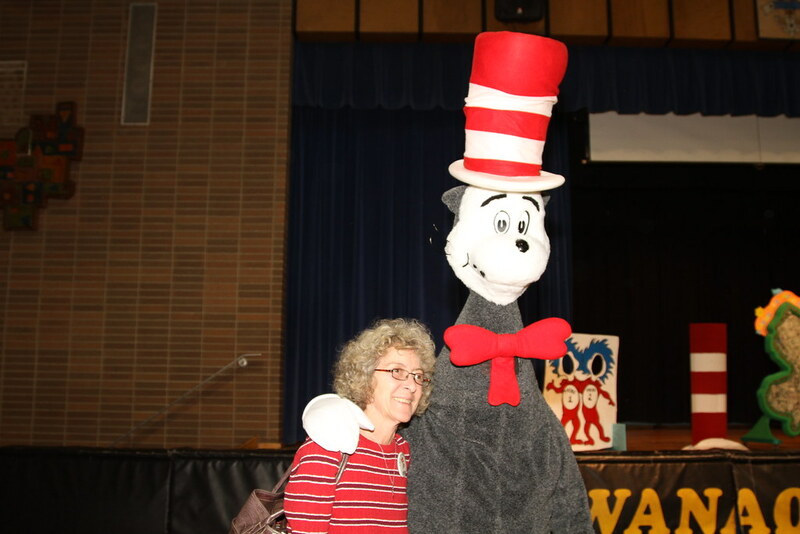 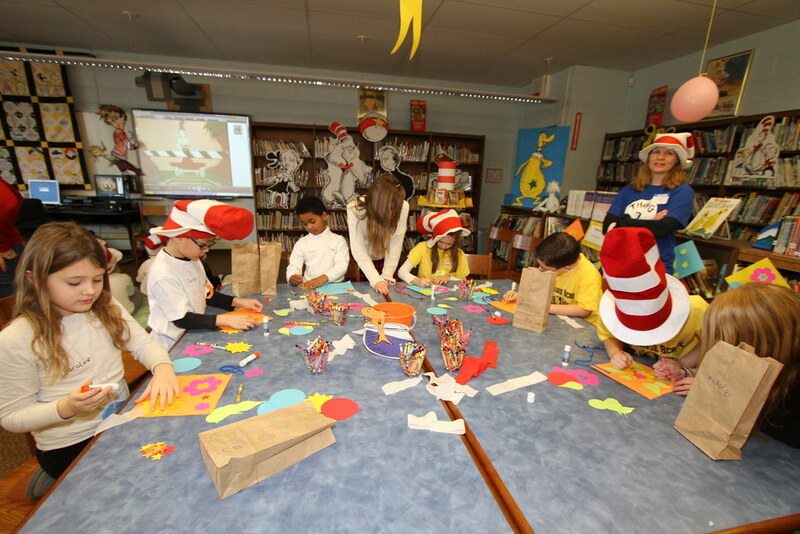 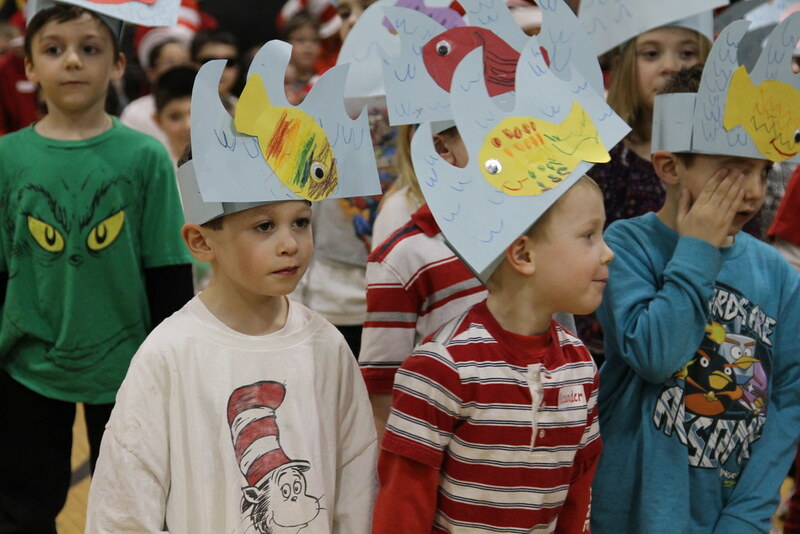 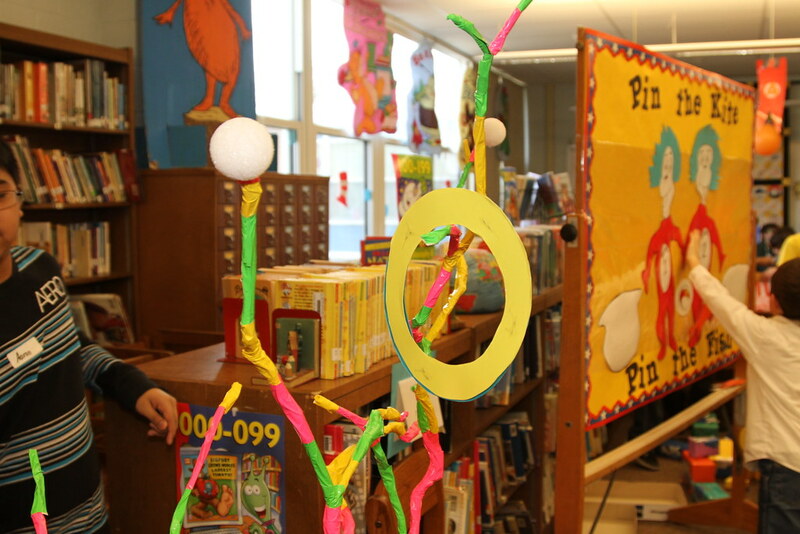 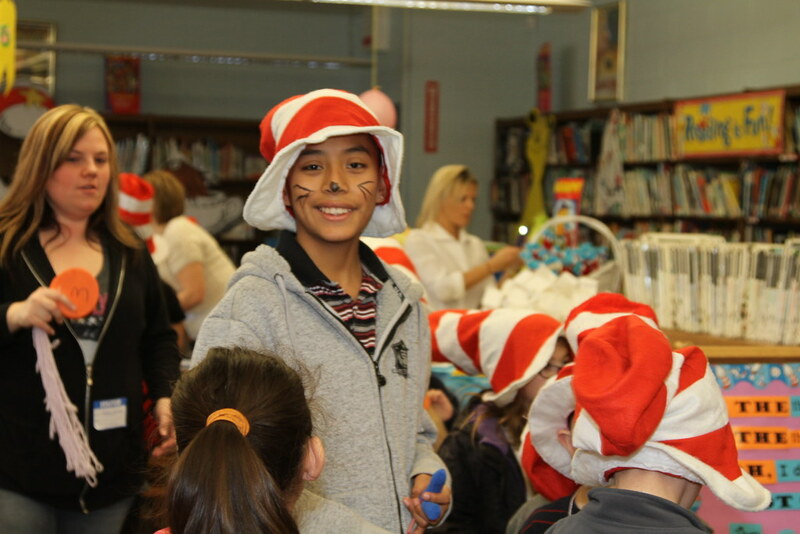 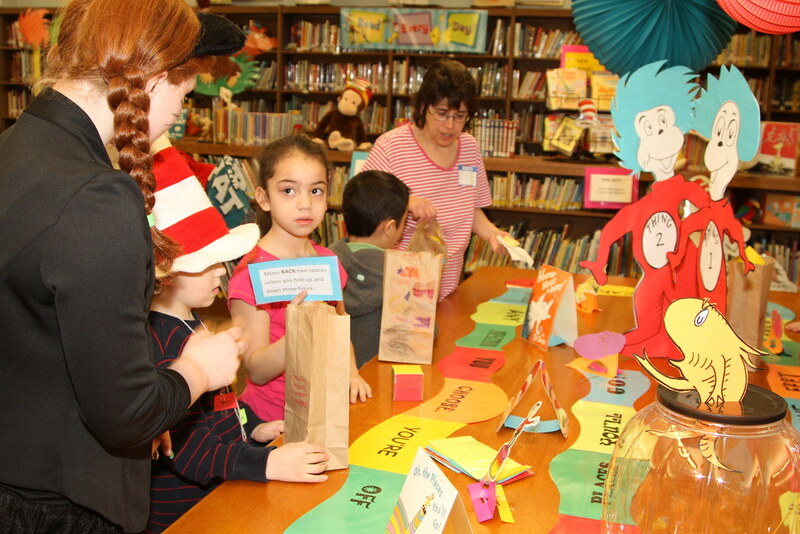 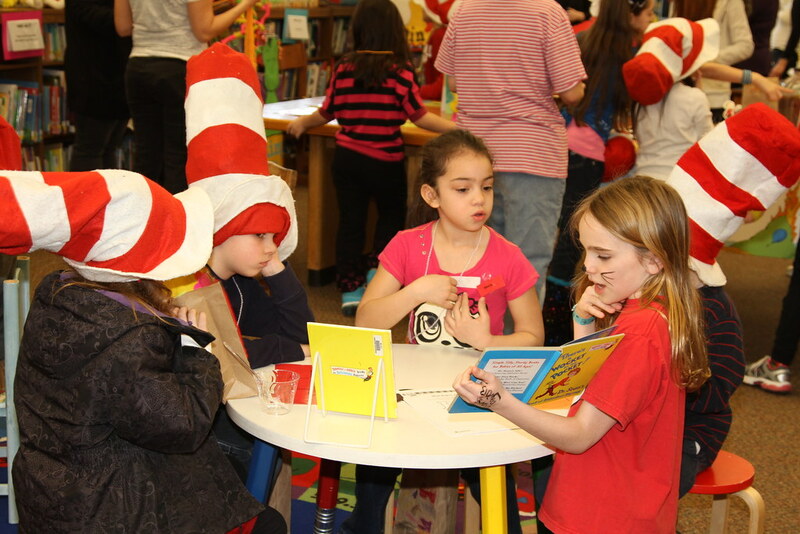 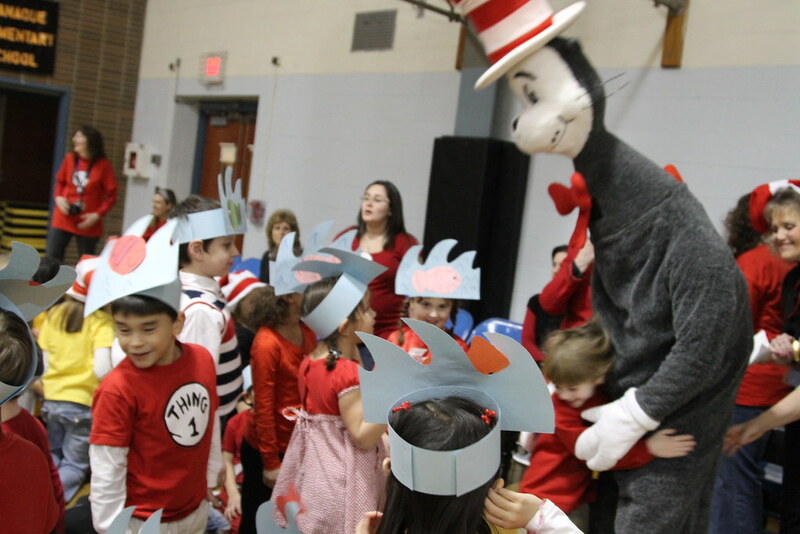 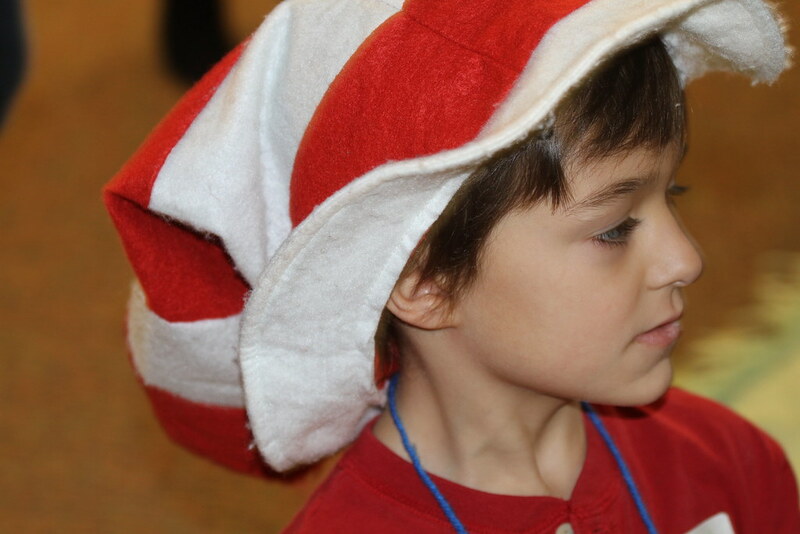 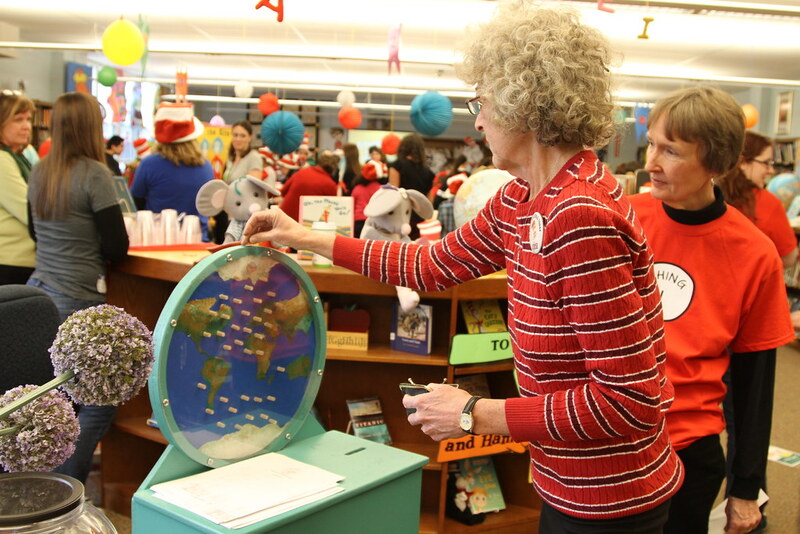 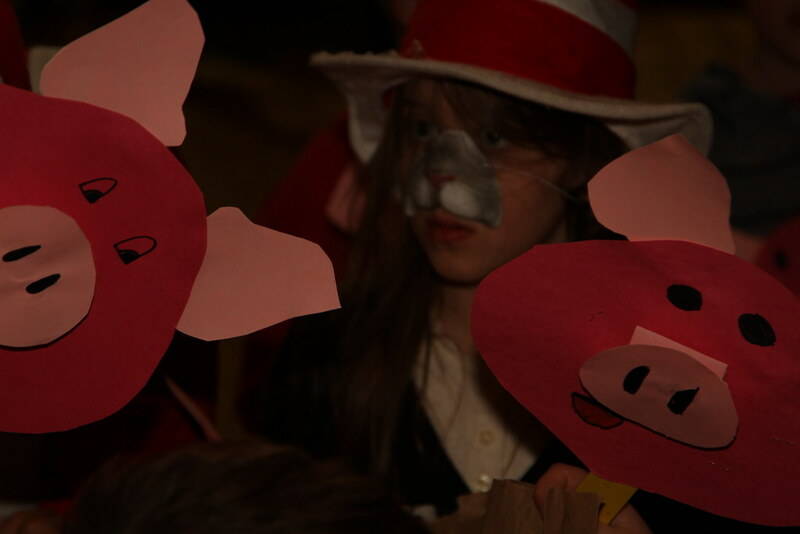 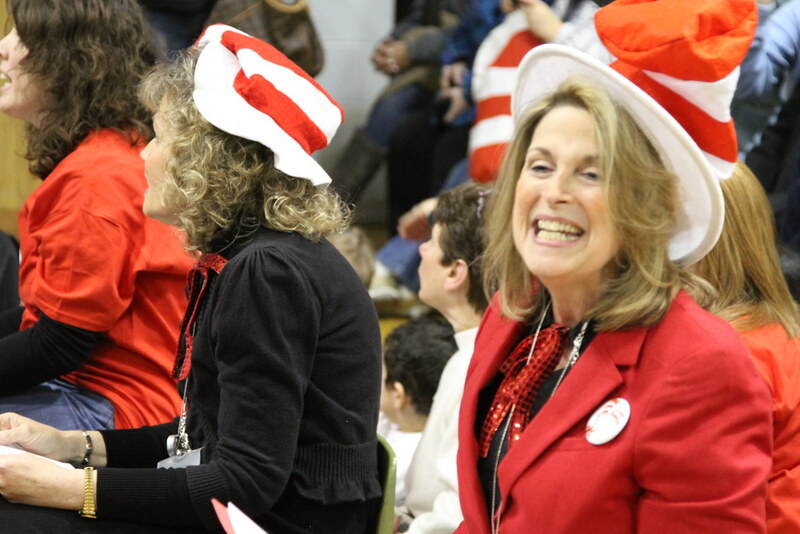 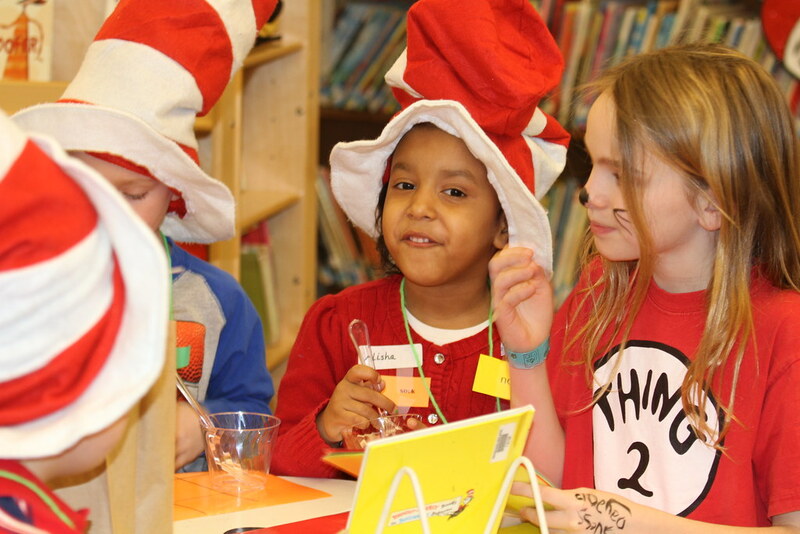 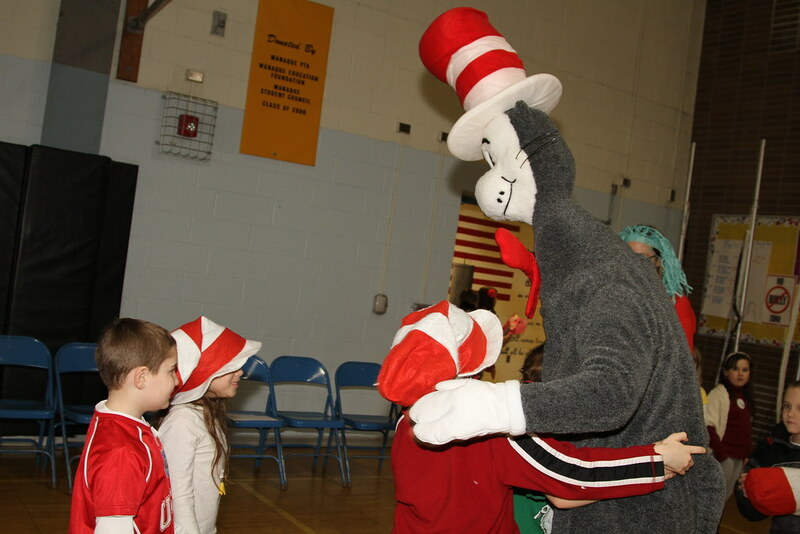 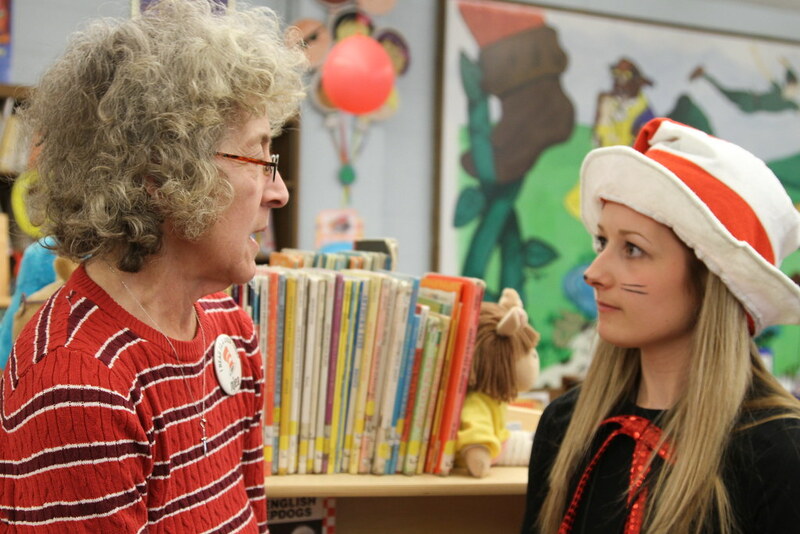 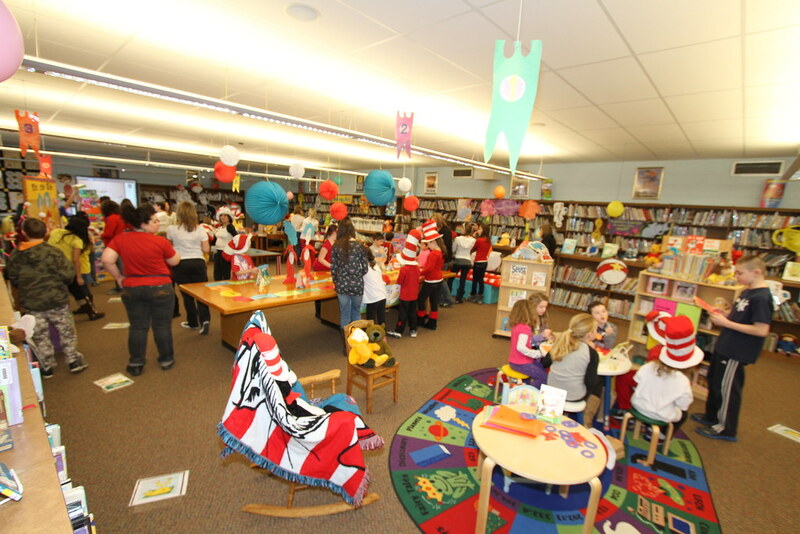 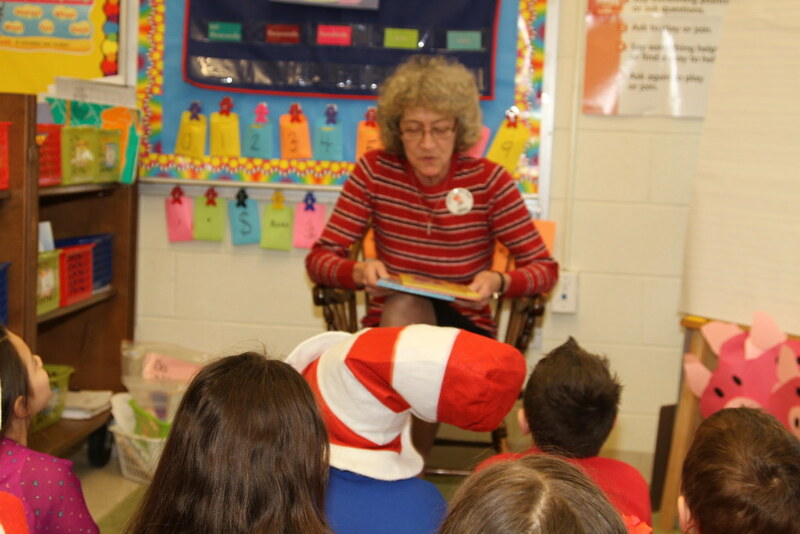 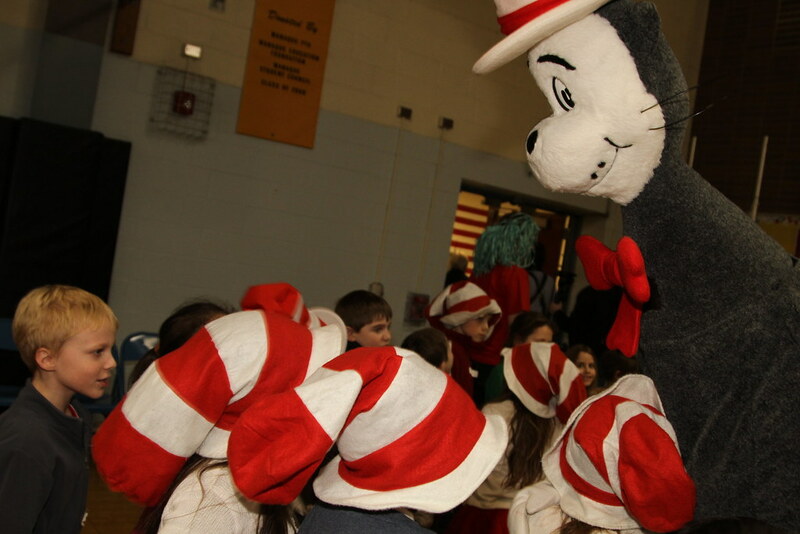 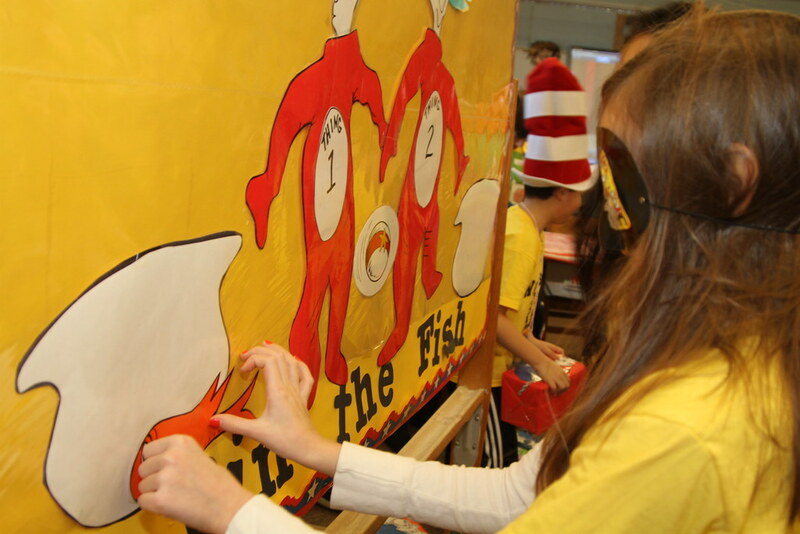 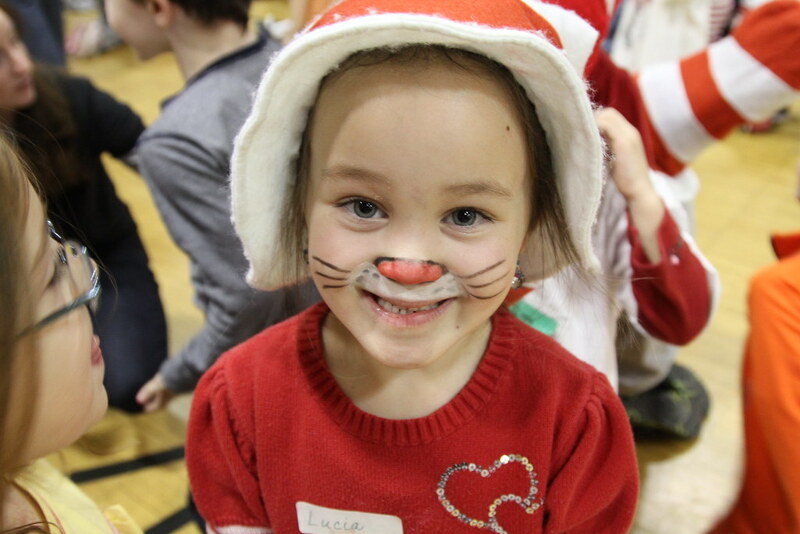 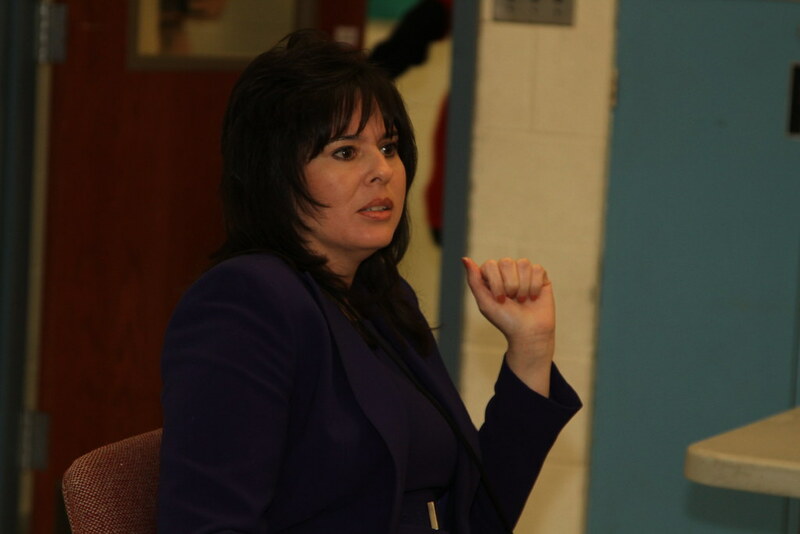 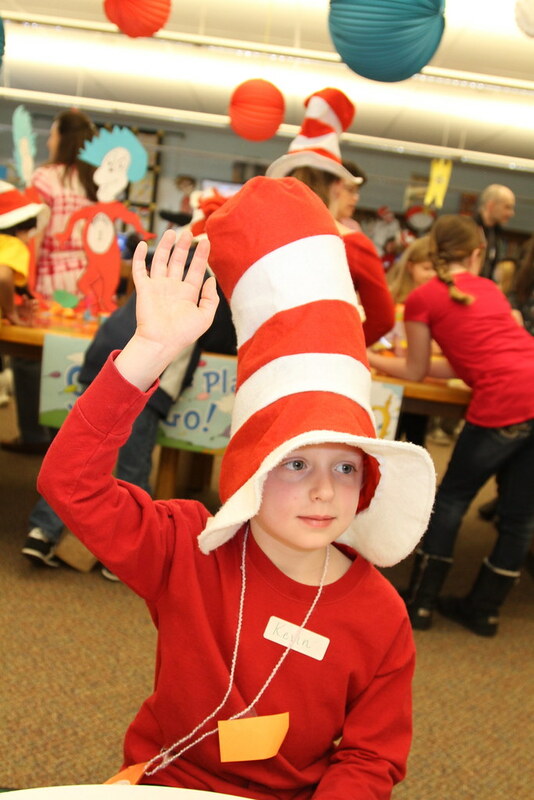 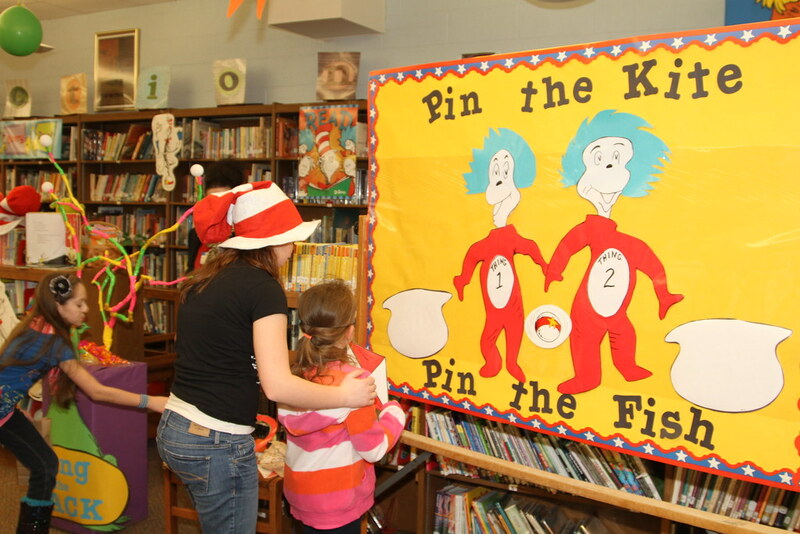 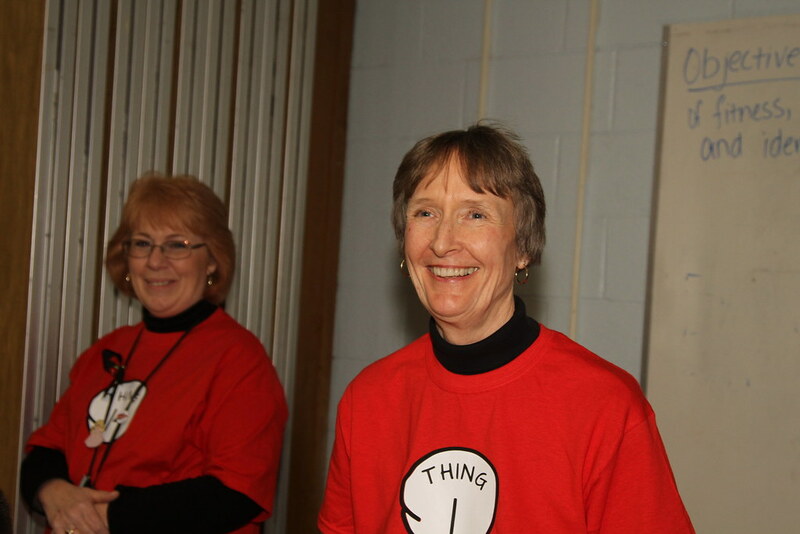 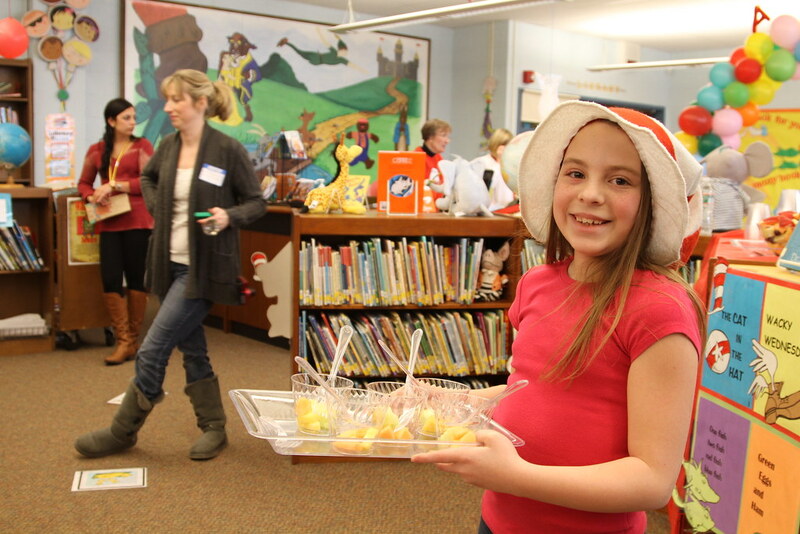 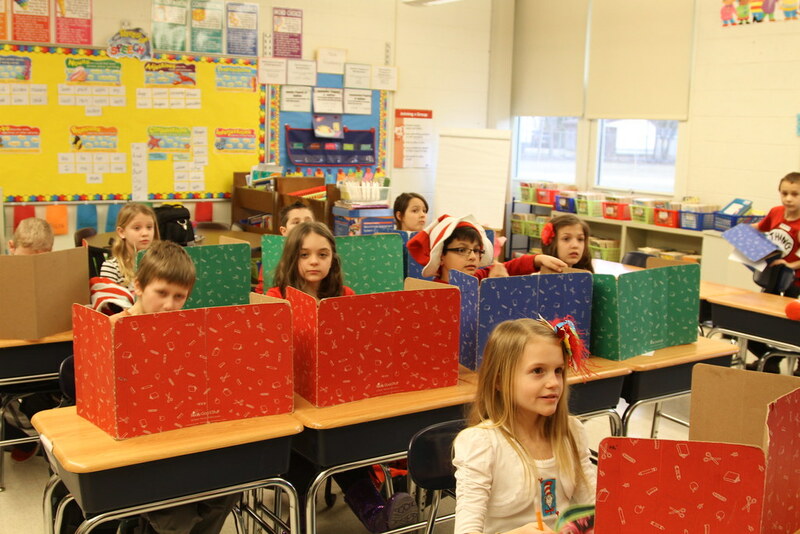 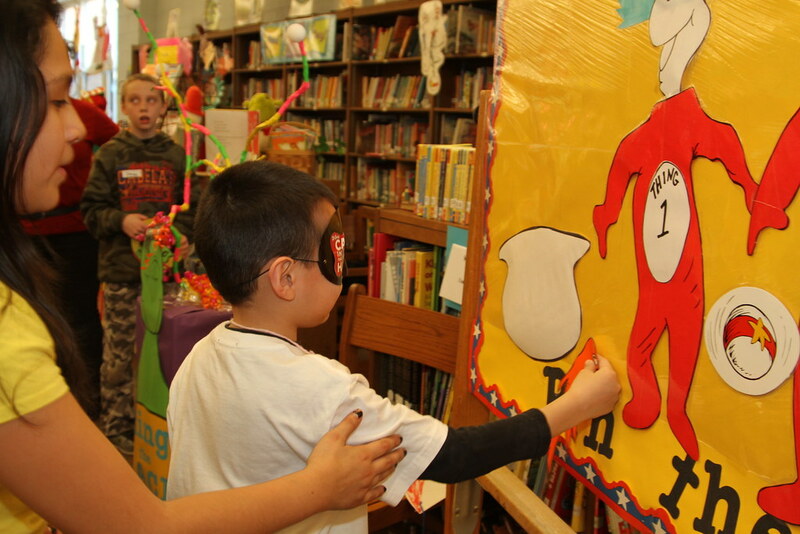 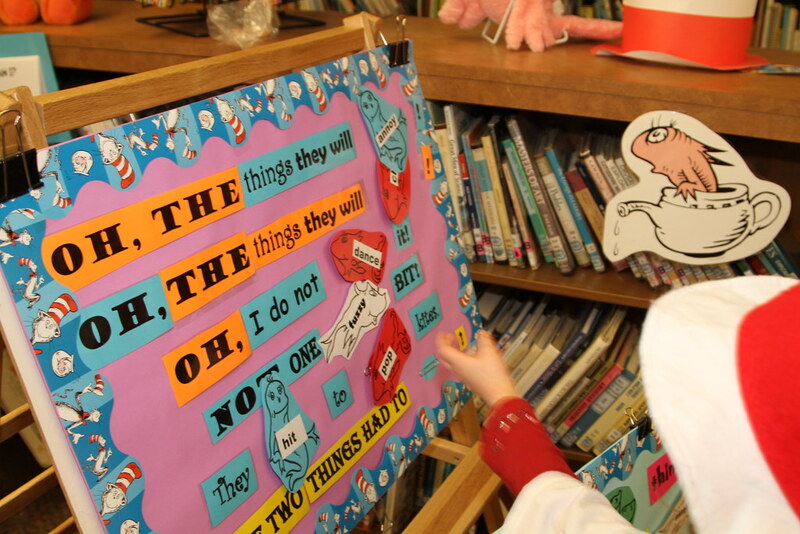 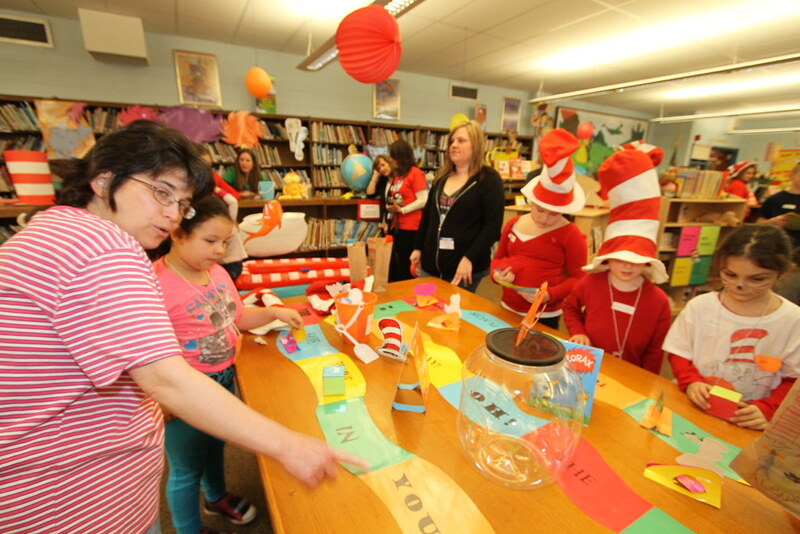 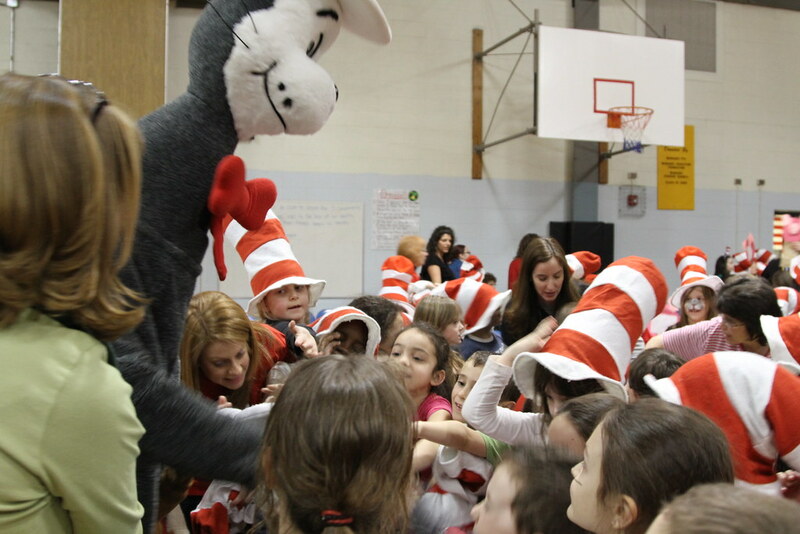 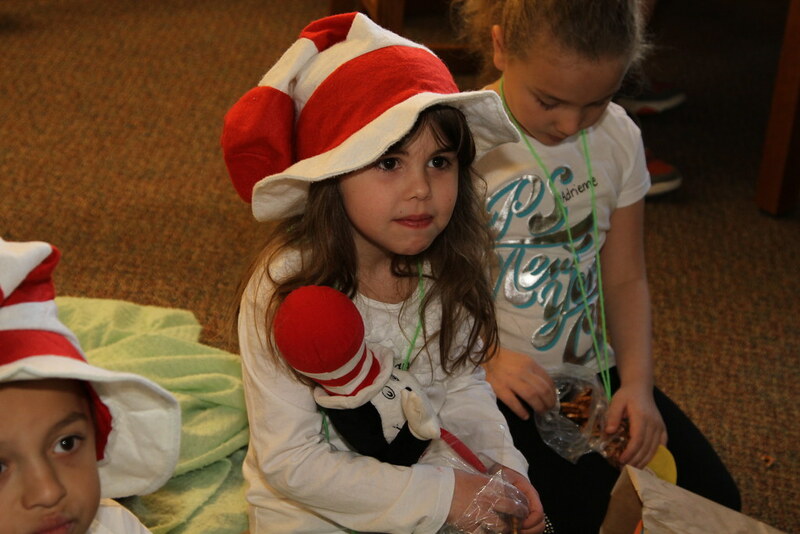 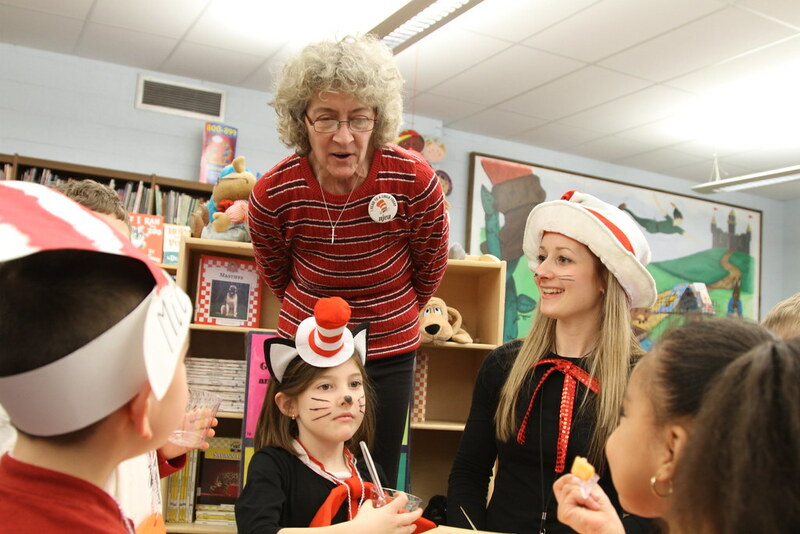 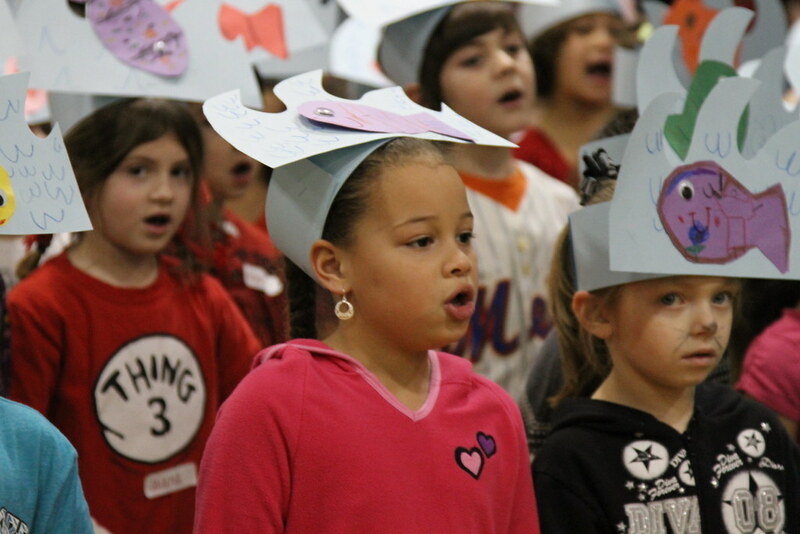 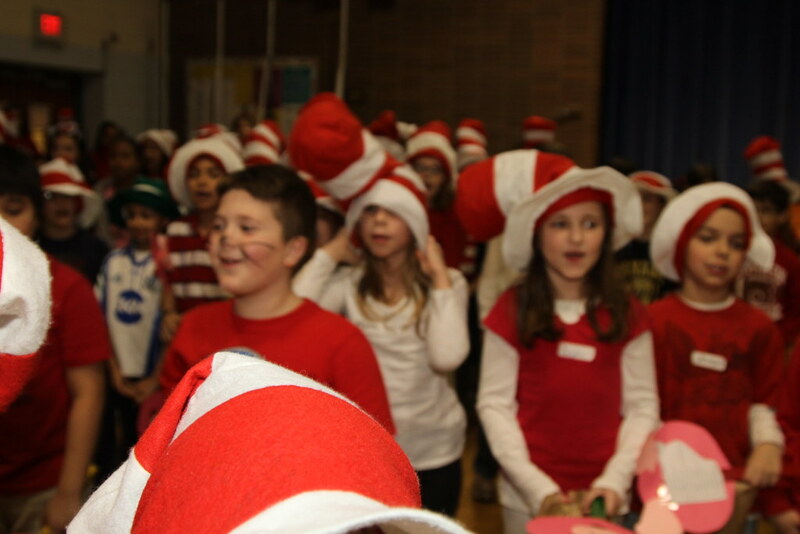 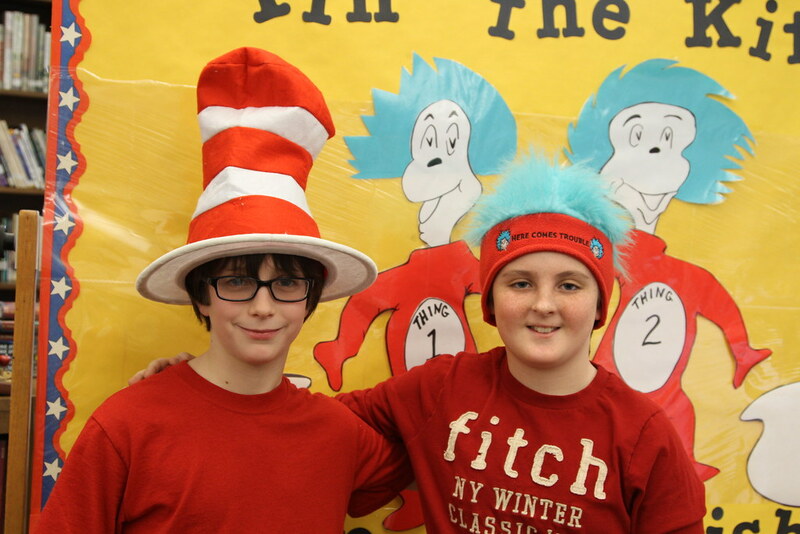 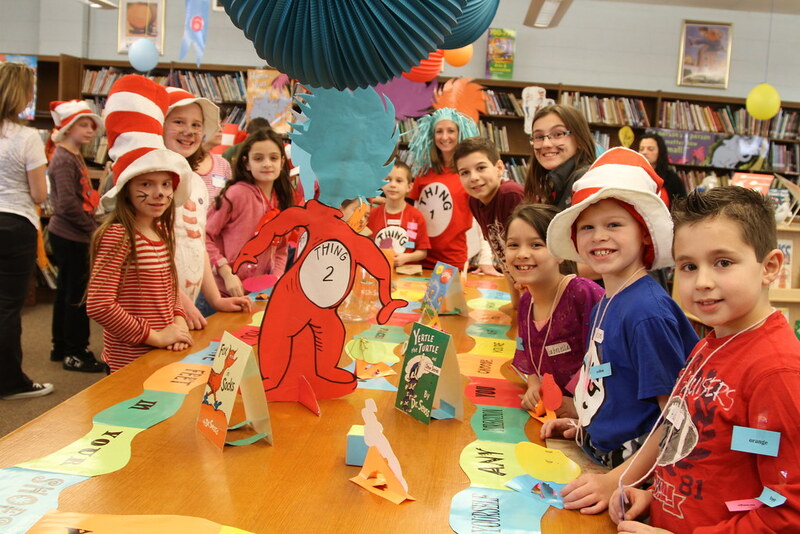 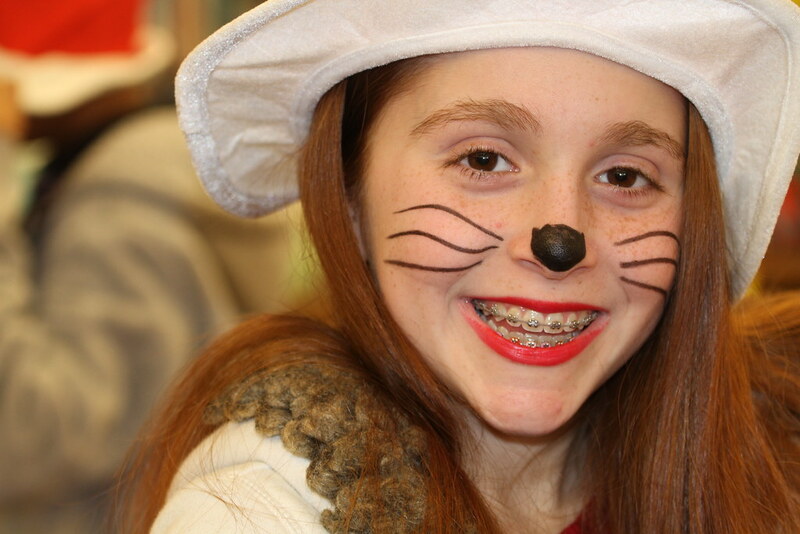 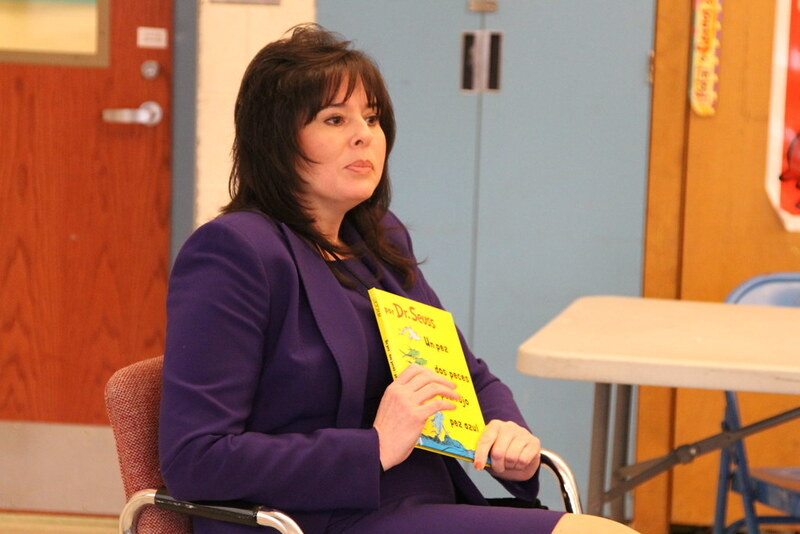 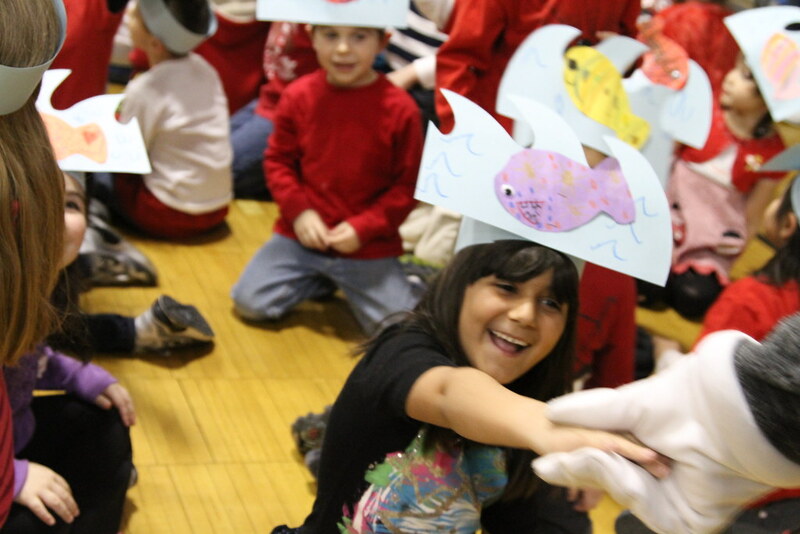 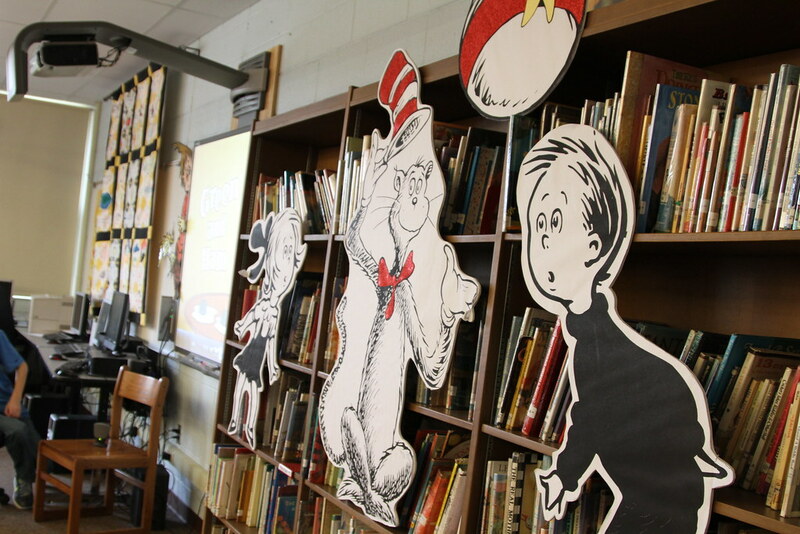 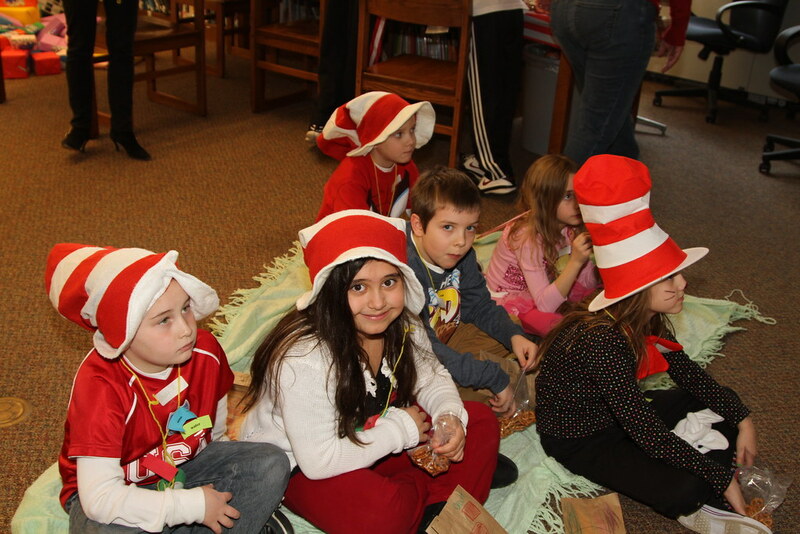 Seuss Day - Seuss Day is the culmination of a week-long celebration of Read Across America at Wanaque Elementary School. 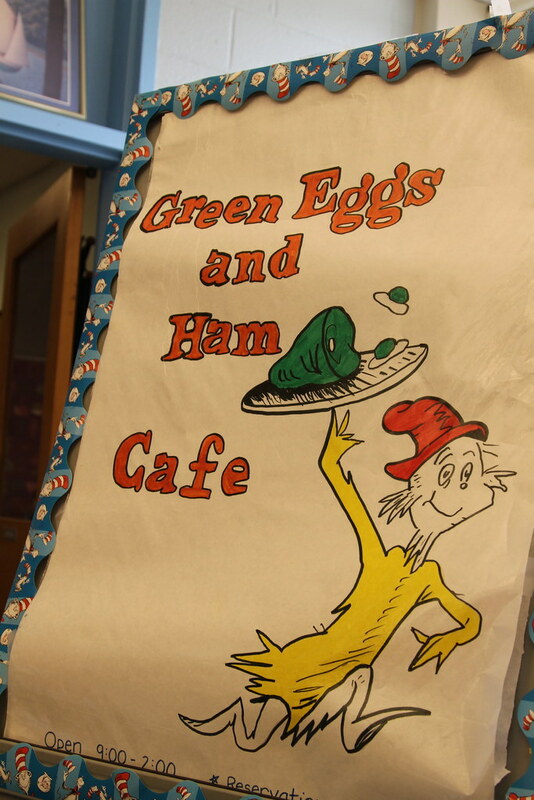 The day starts with a green eggs and ham breakfast sponsored by the PTA. 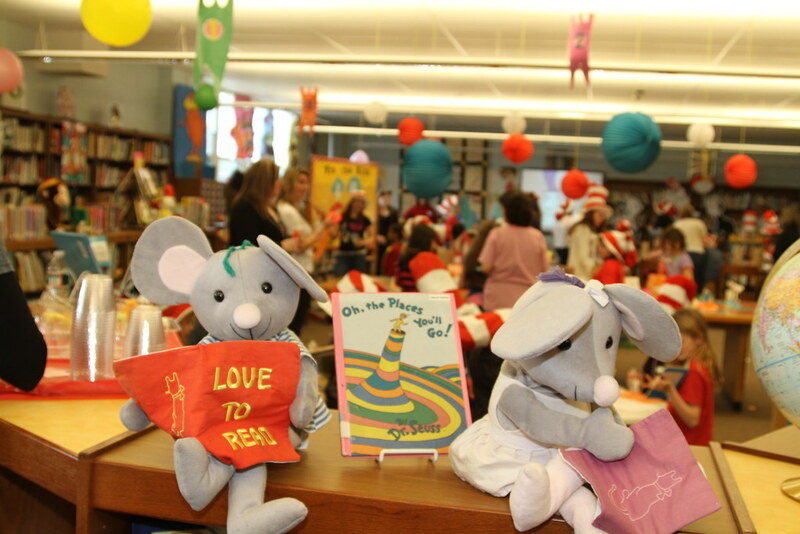 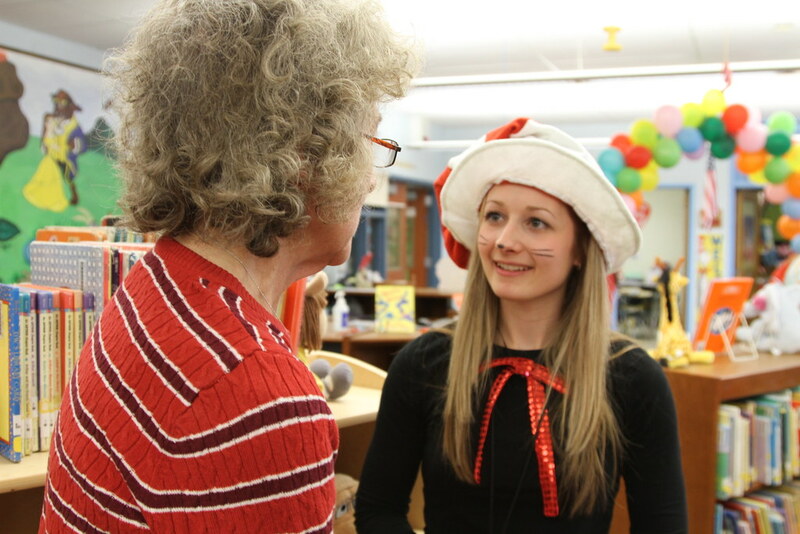 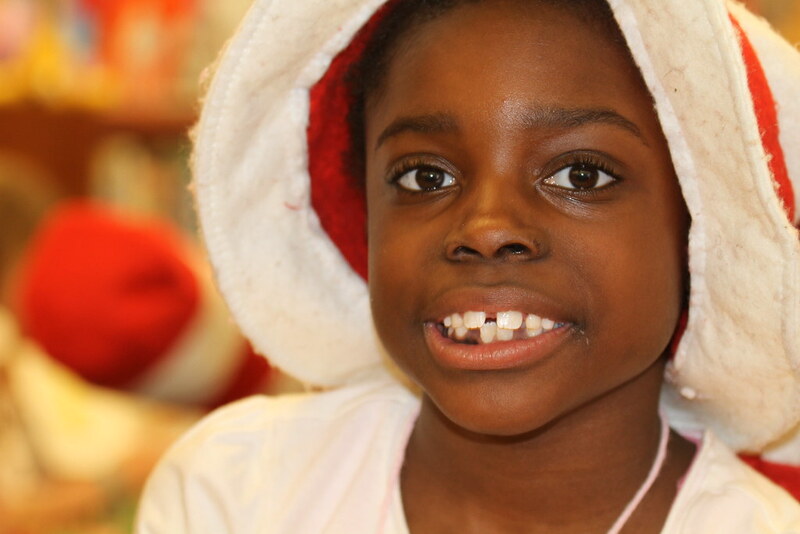 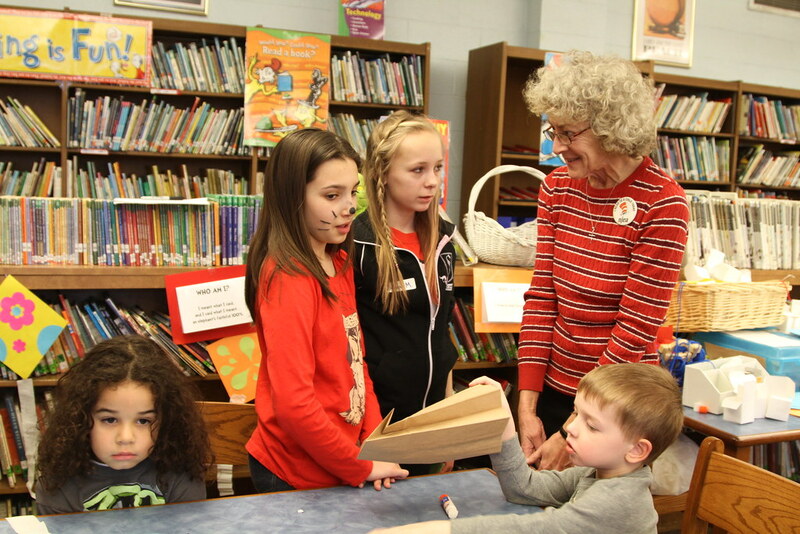 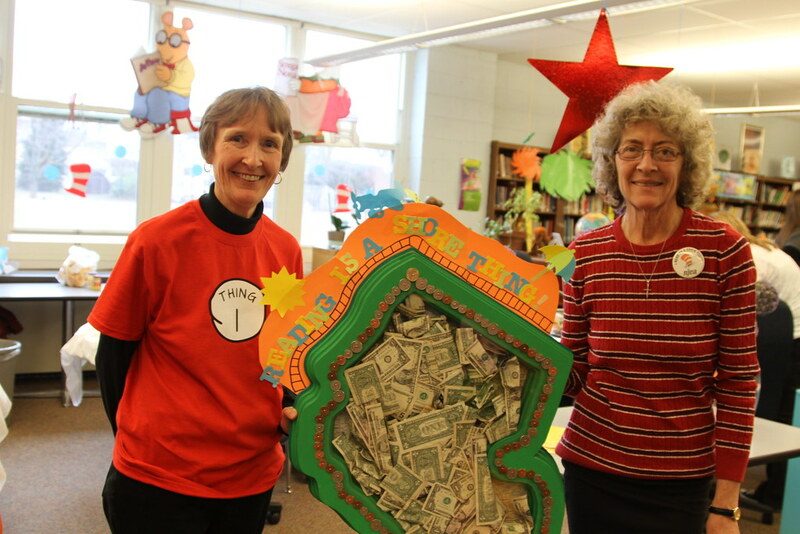 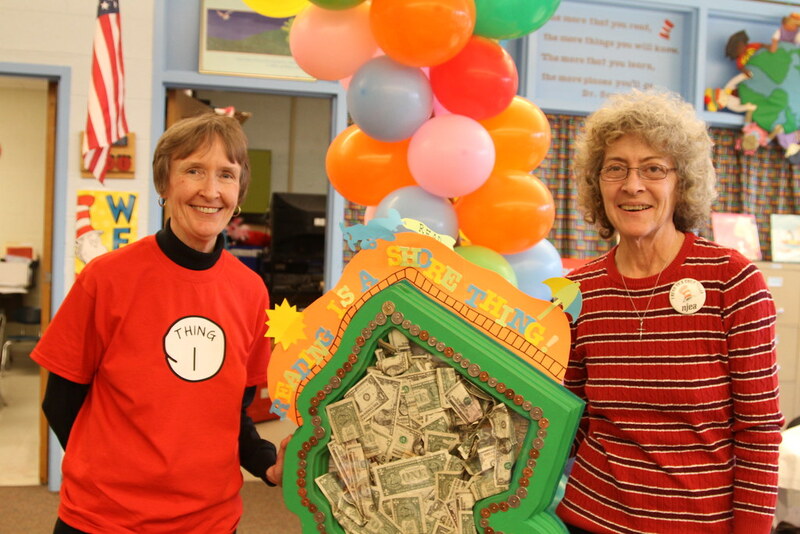 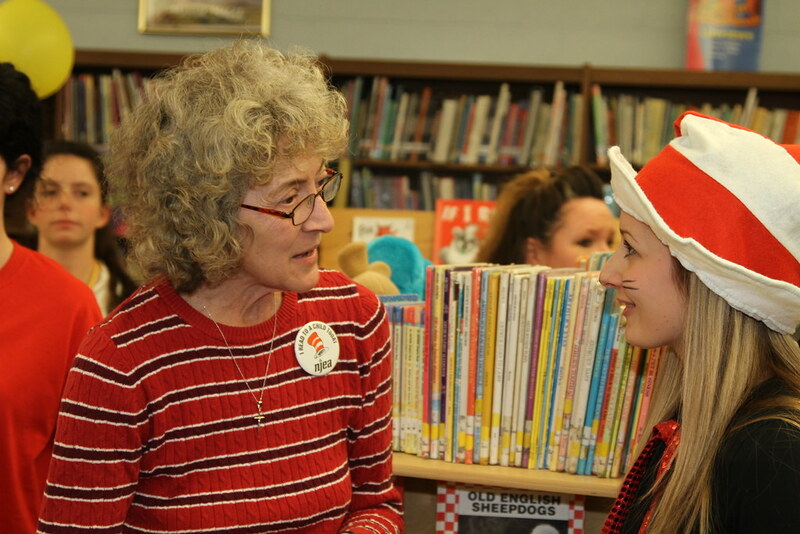 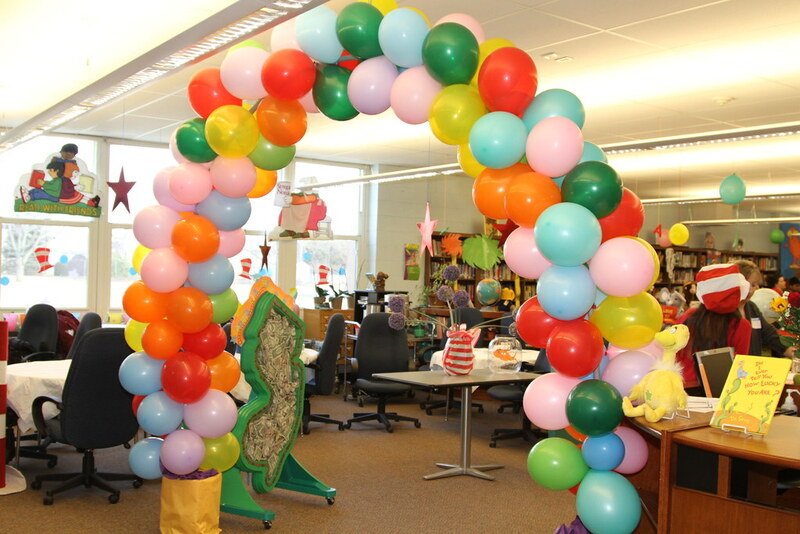 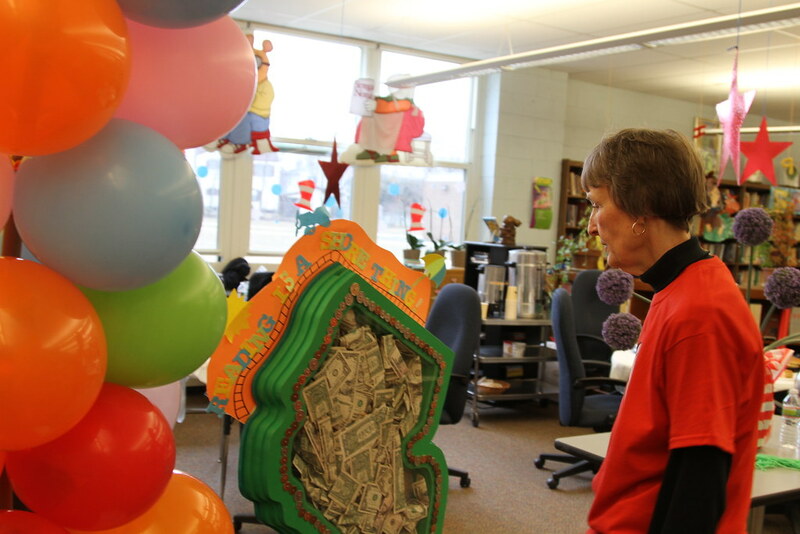 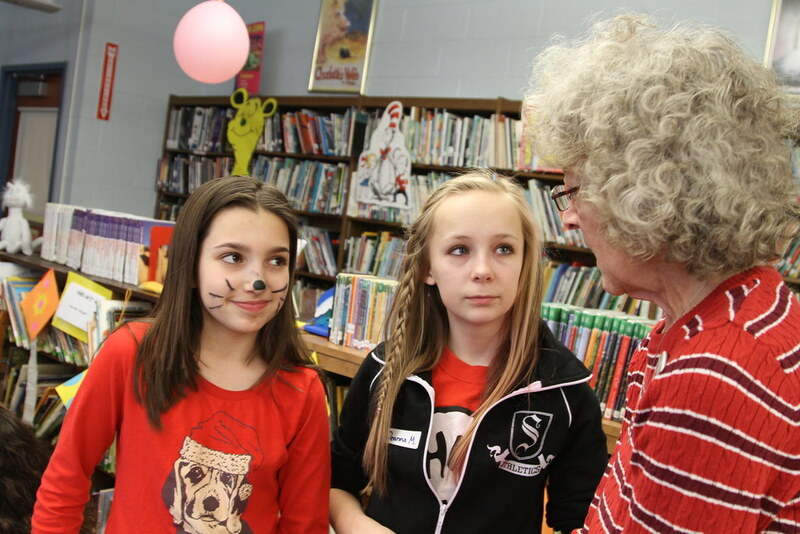 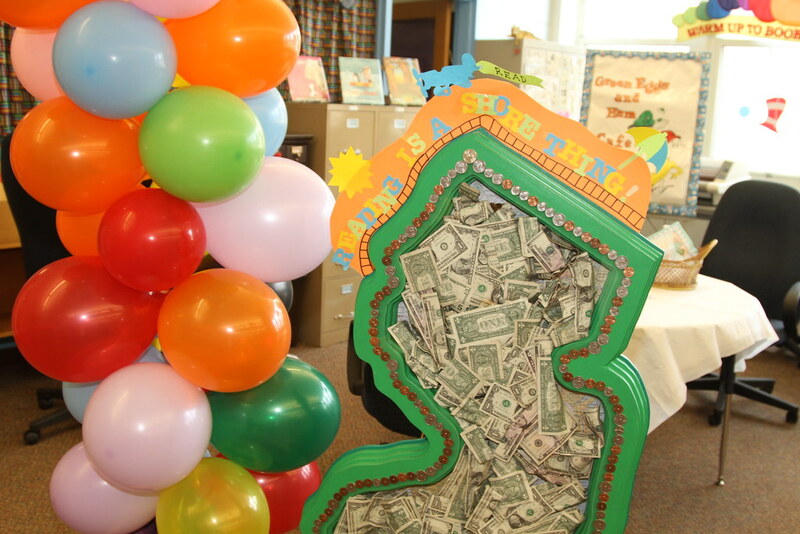 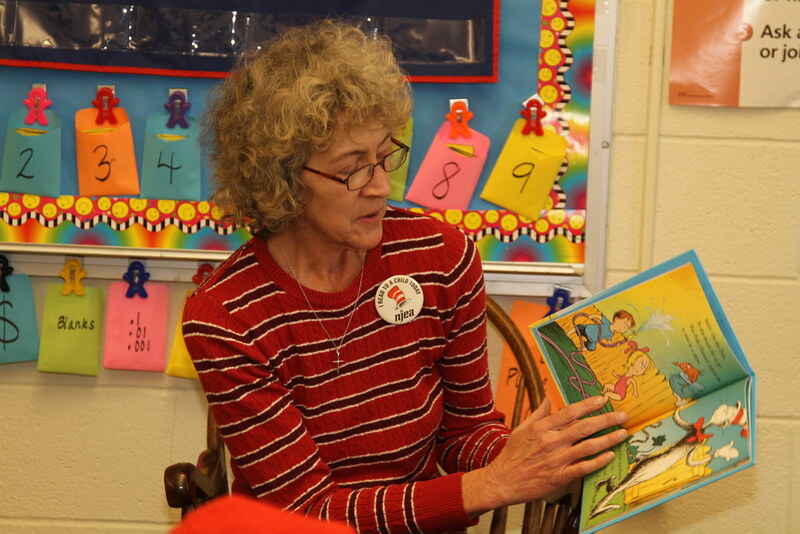 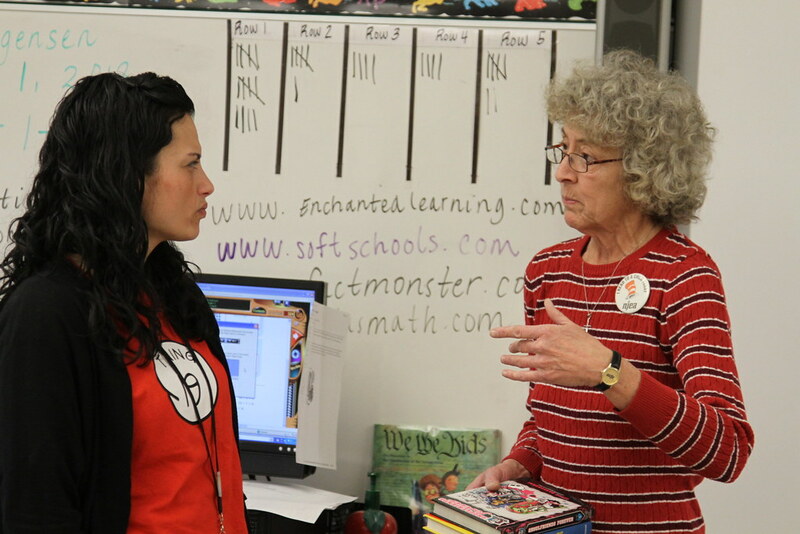 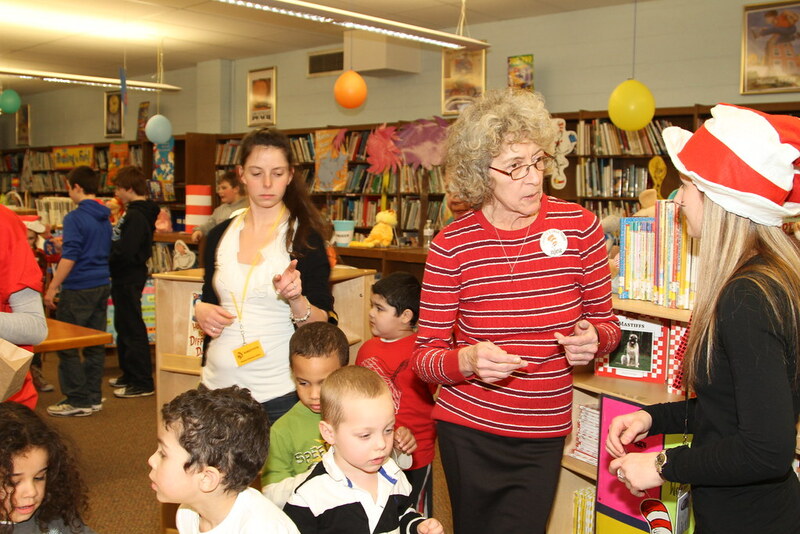 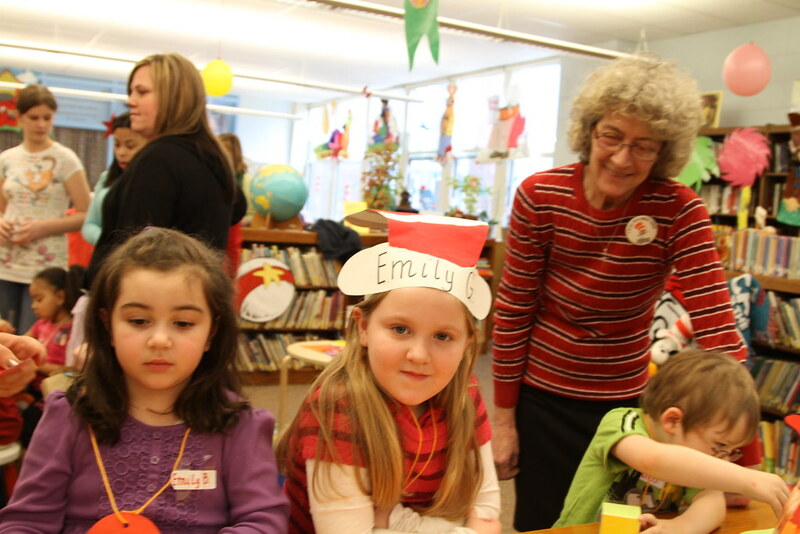 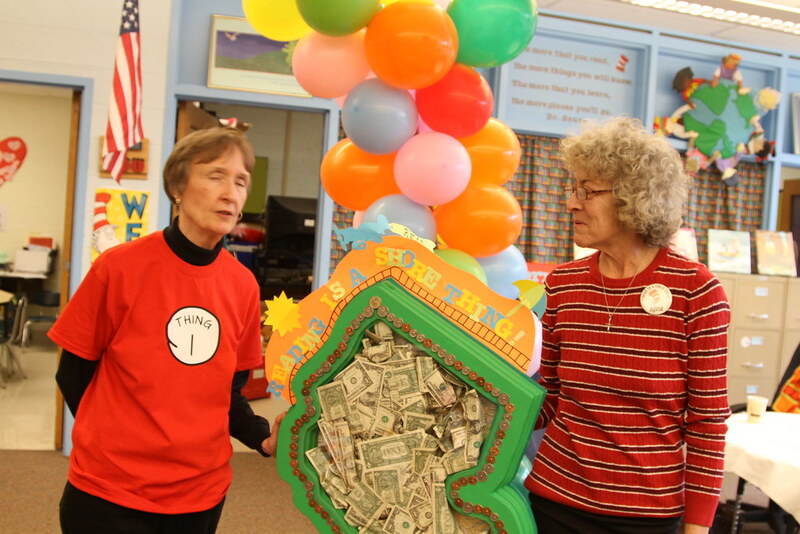 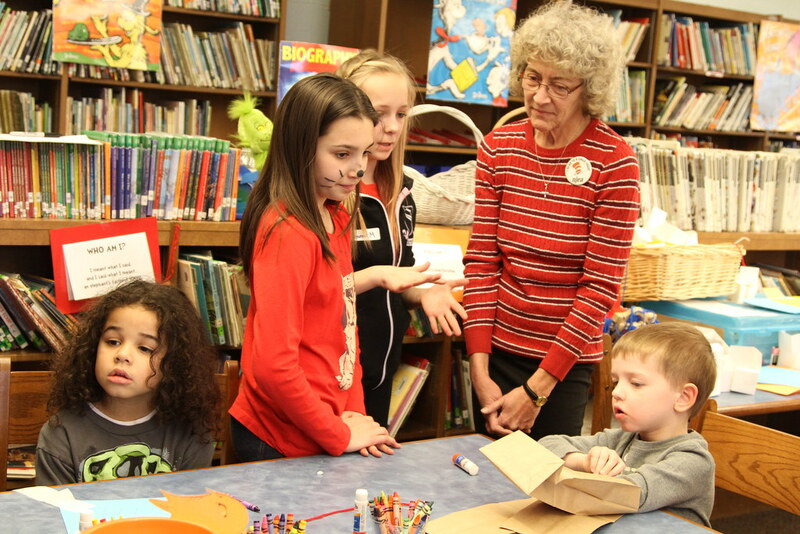 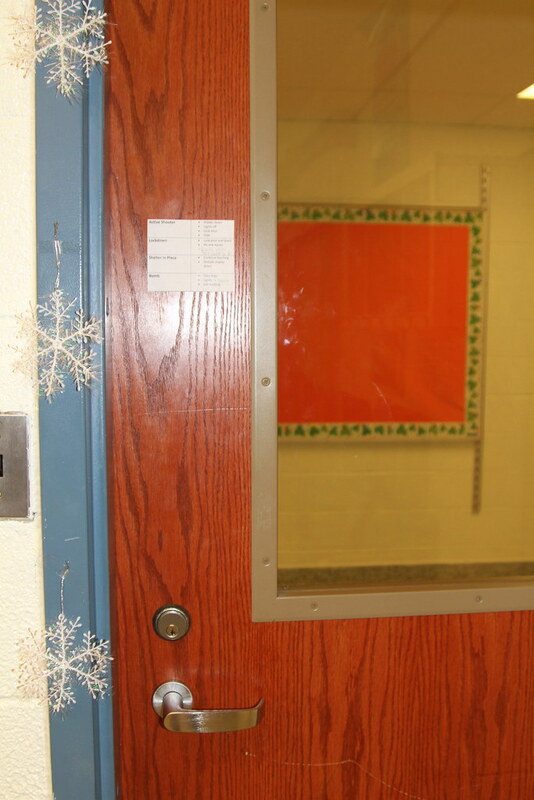 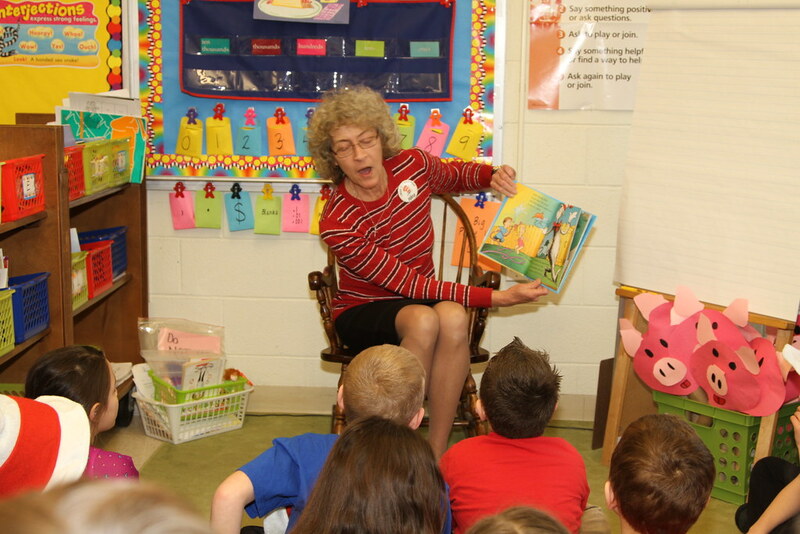 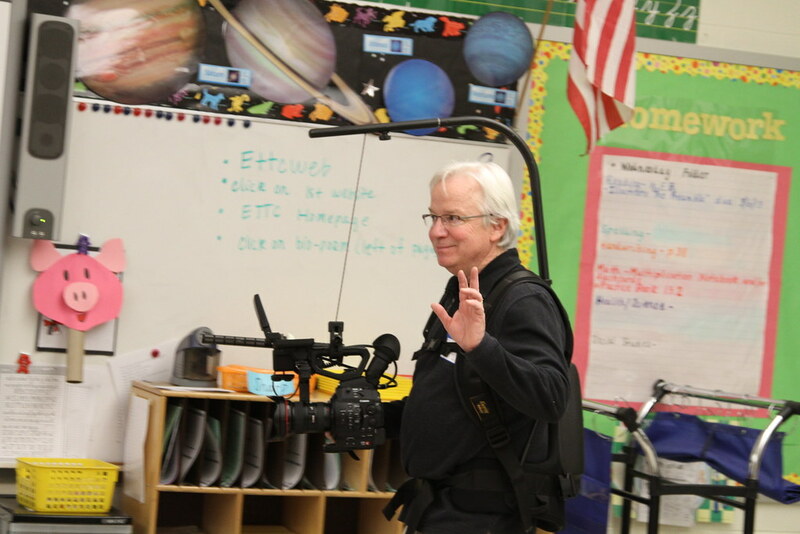 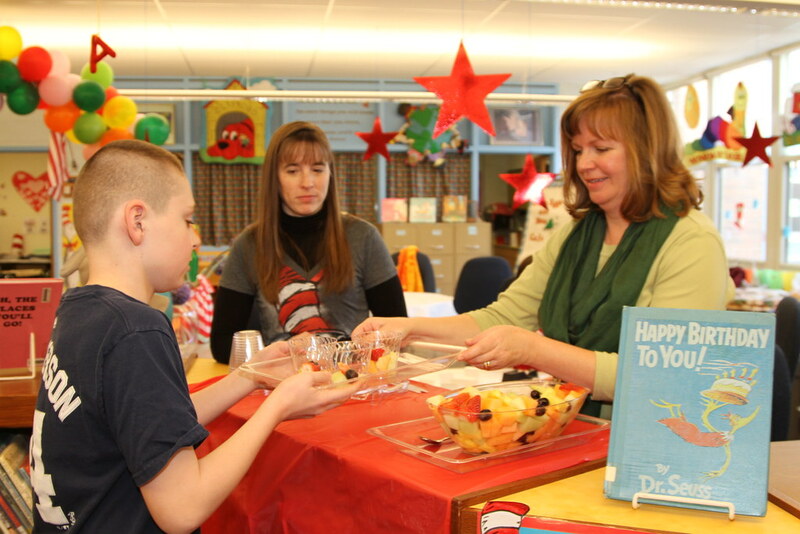 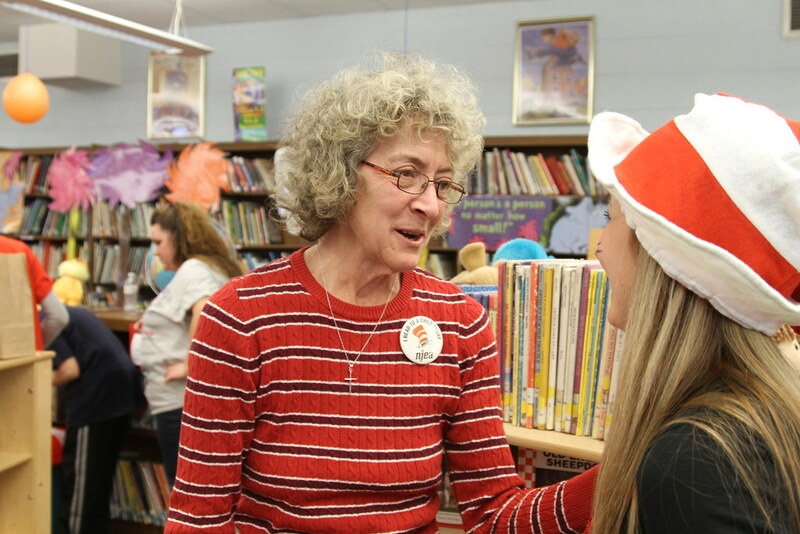 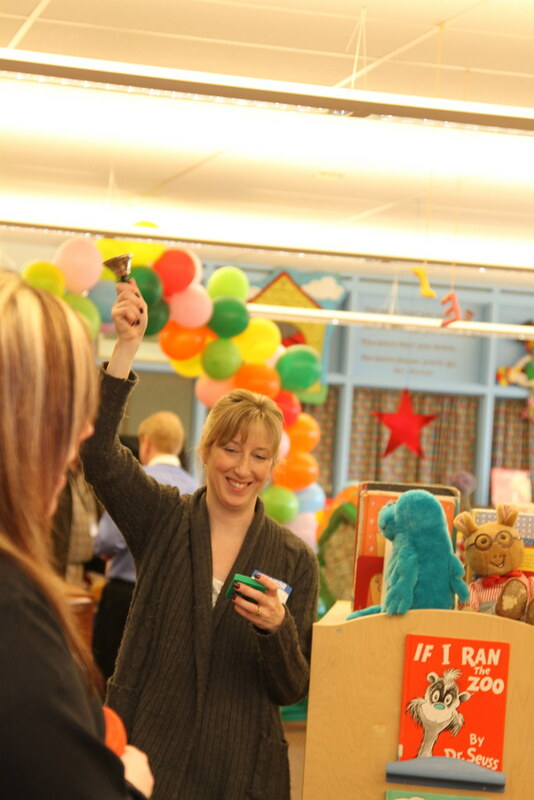 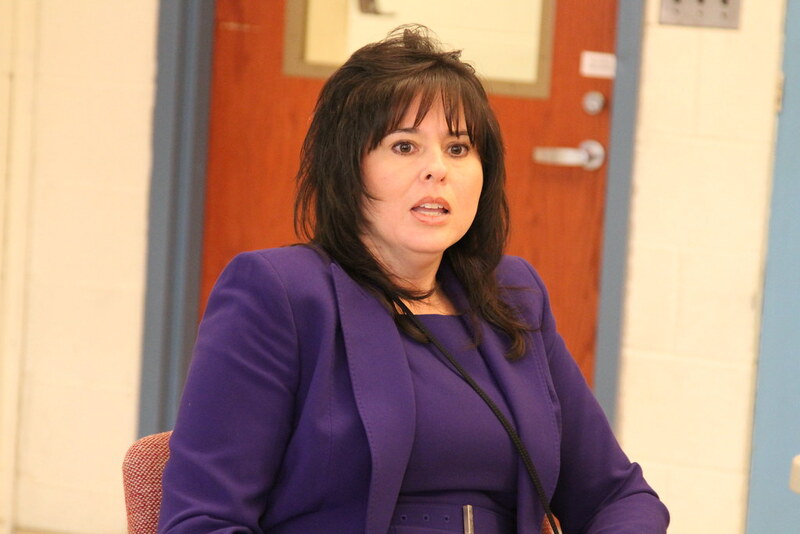 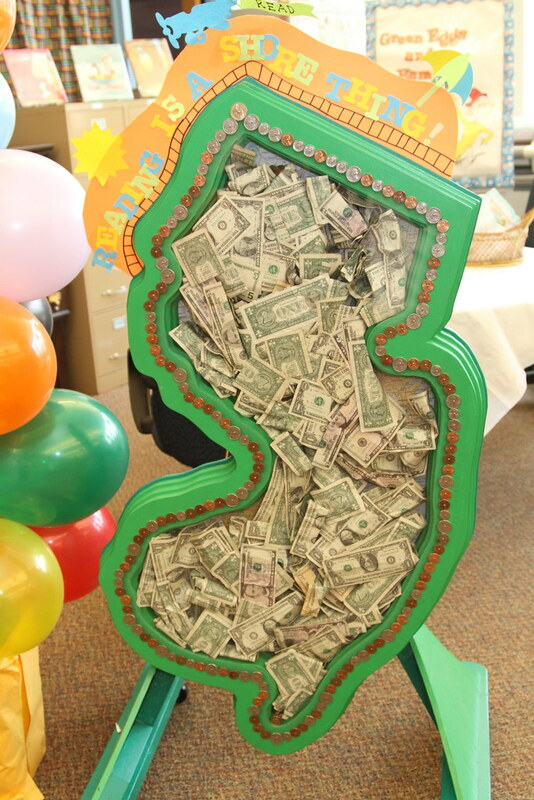 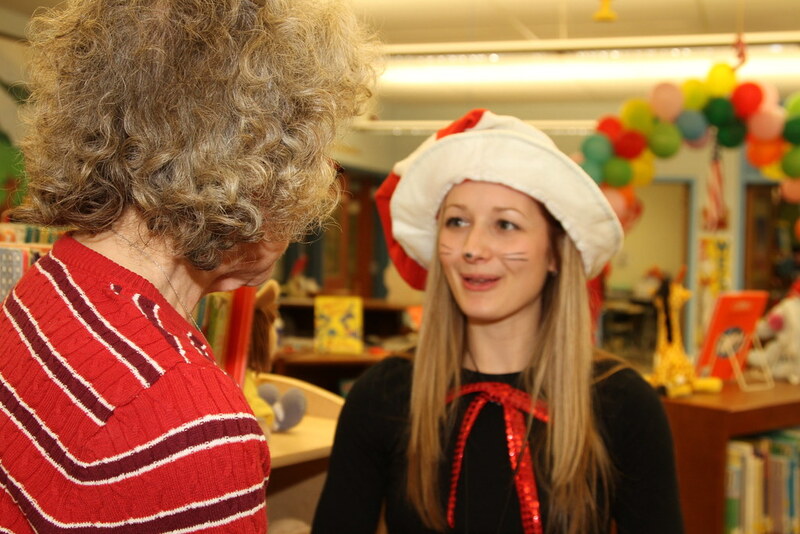 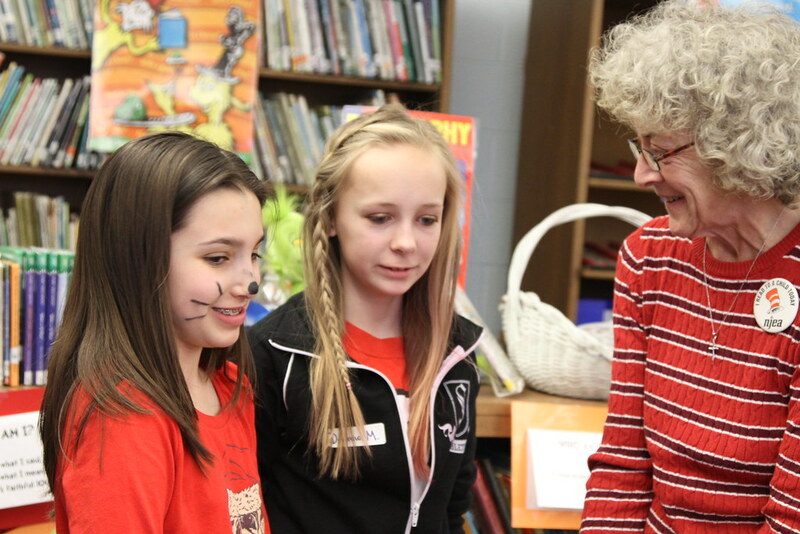 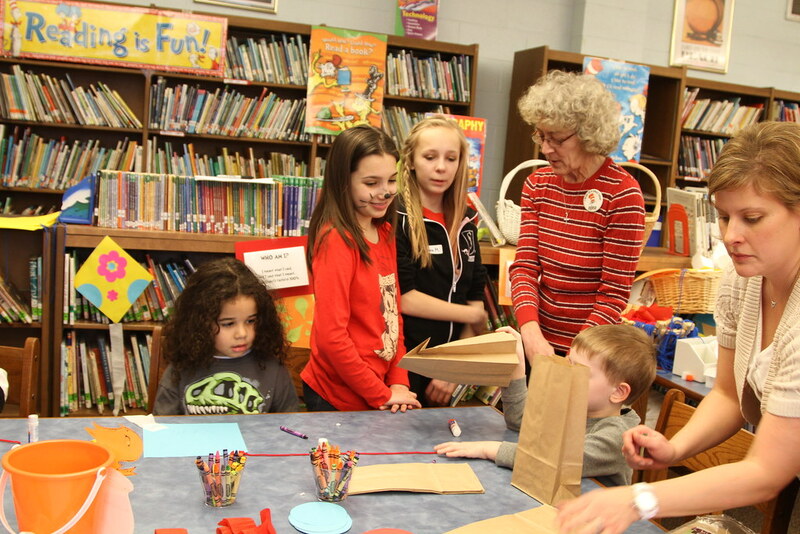 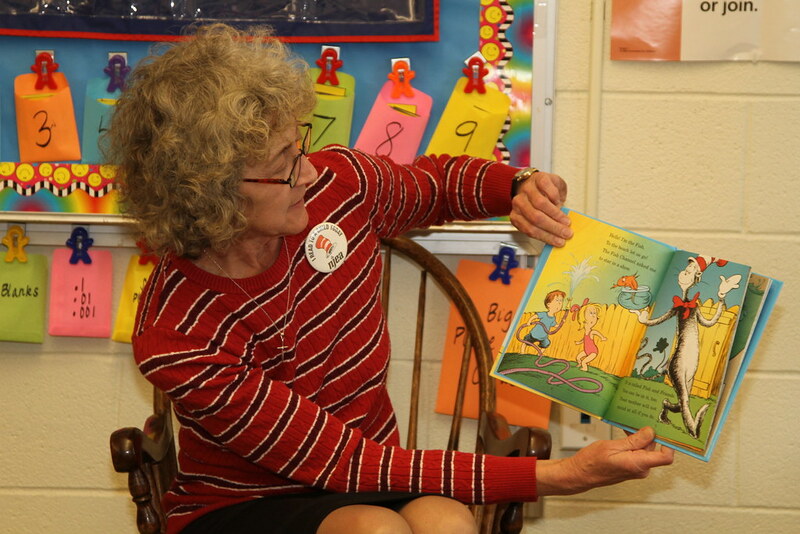 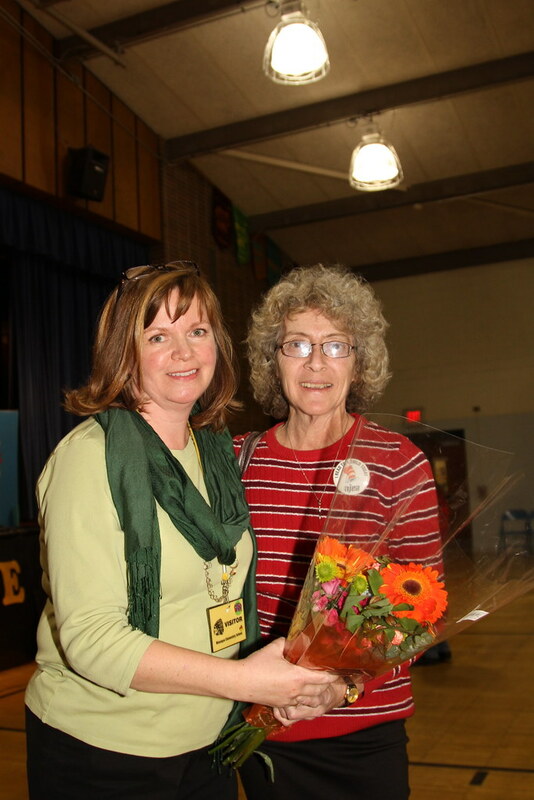 Guest readers visit the classrooms and the library is turned into Mulberry Street mall. 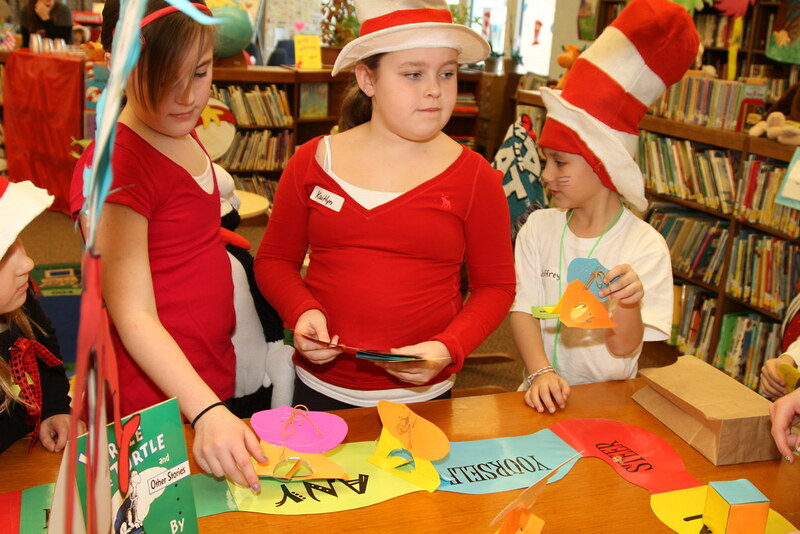 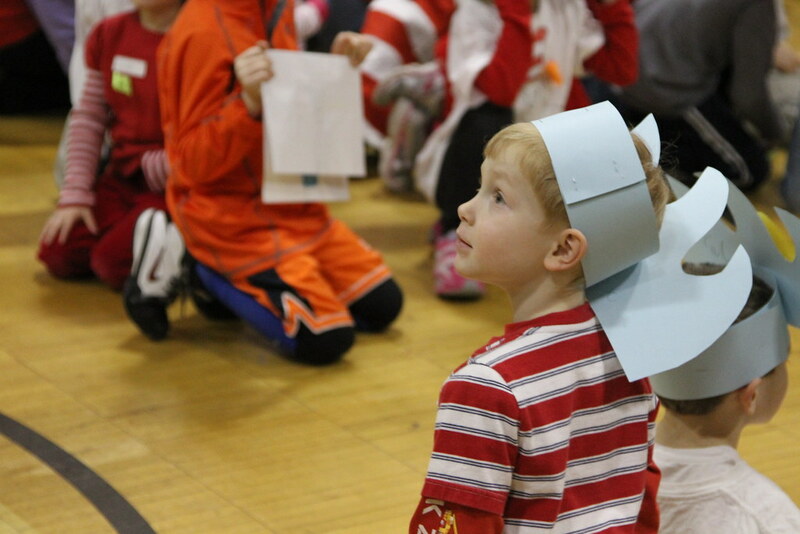 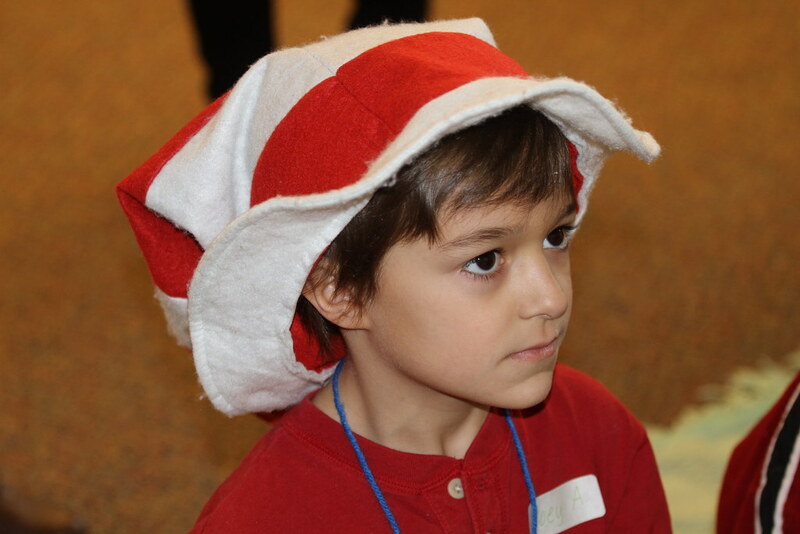 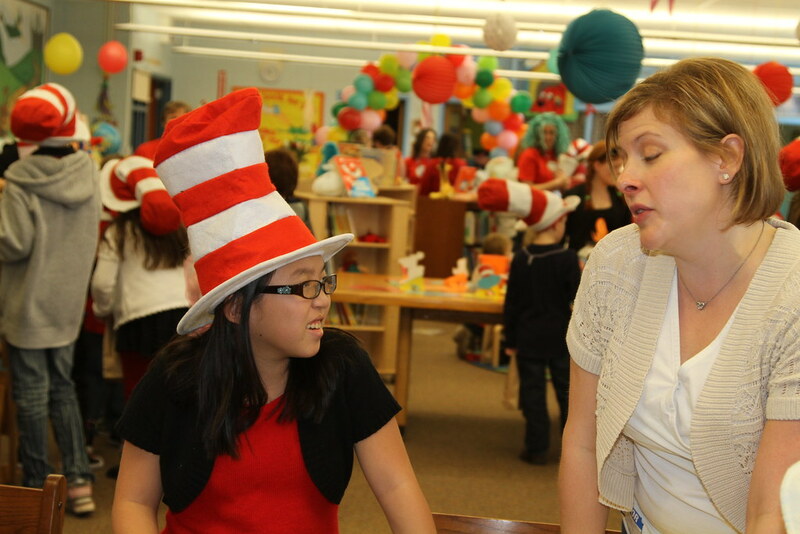 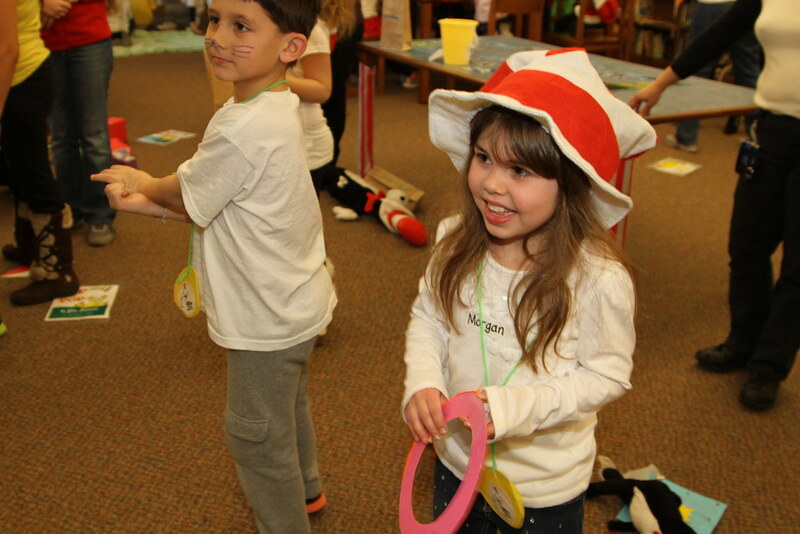 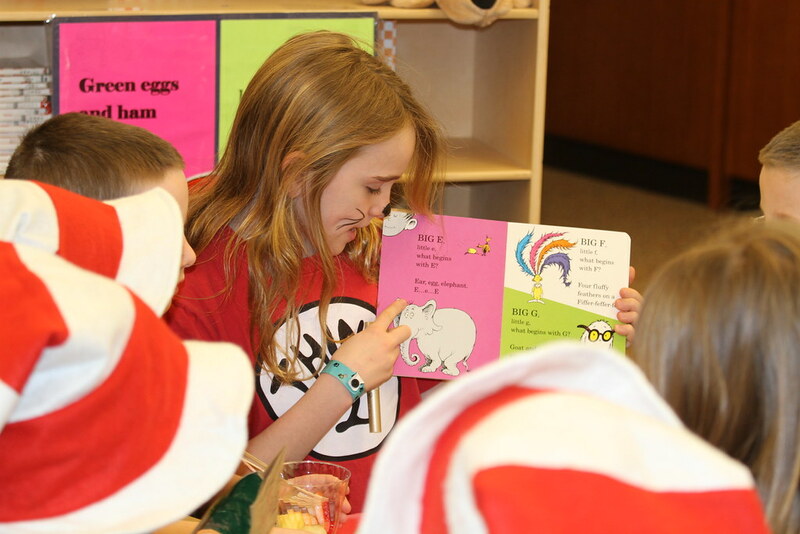 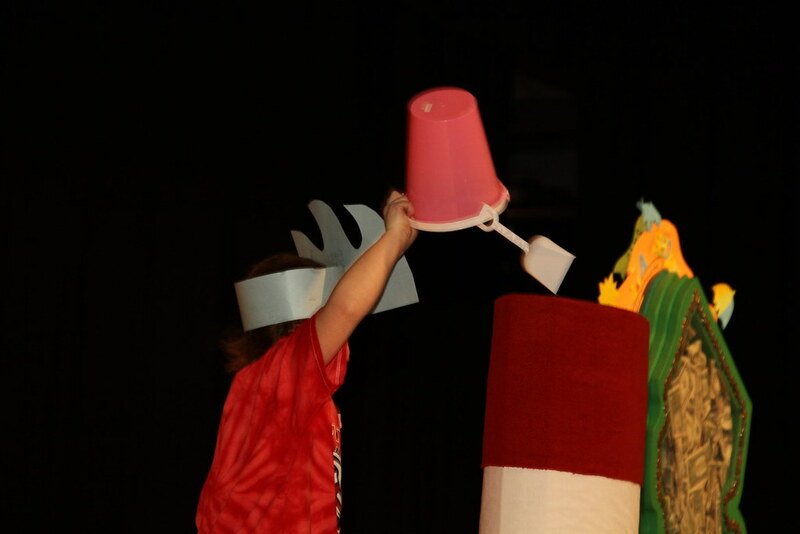 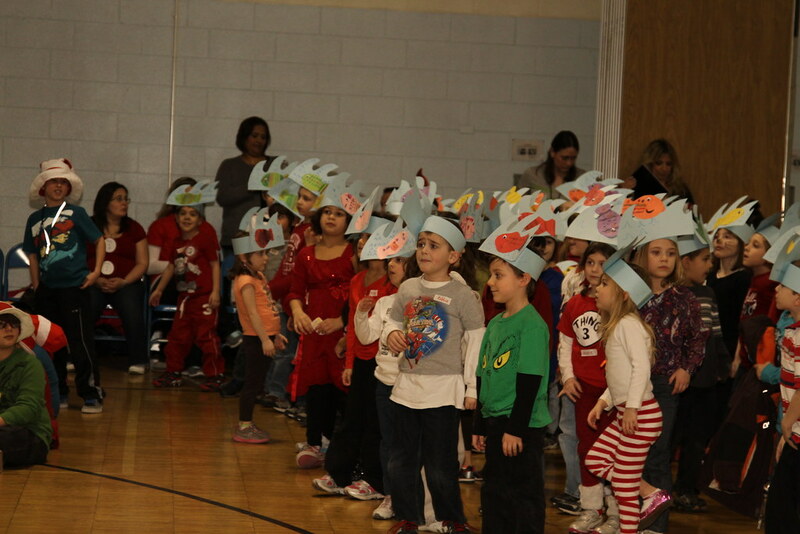 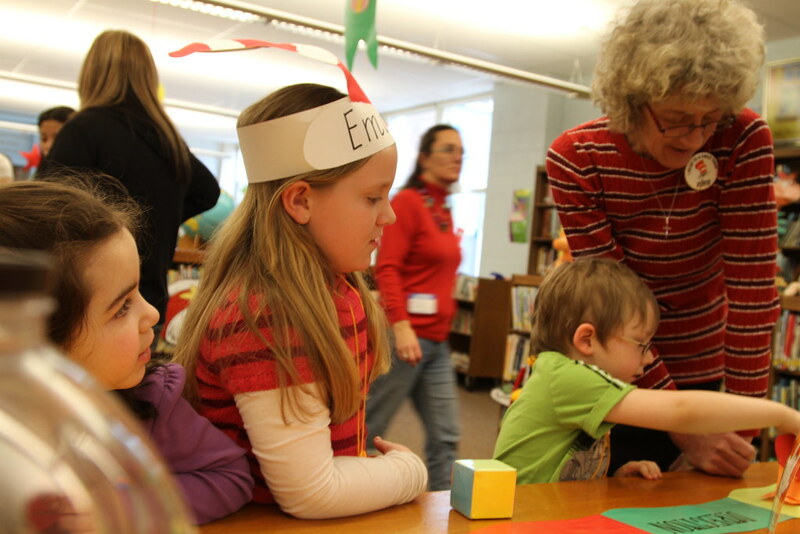 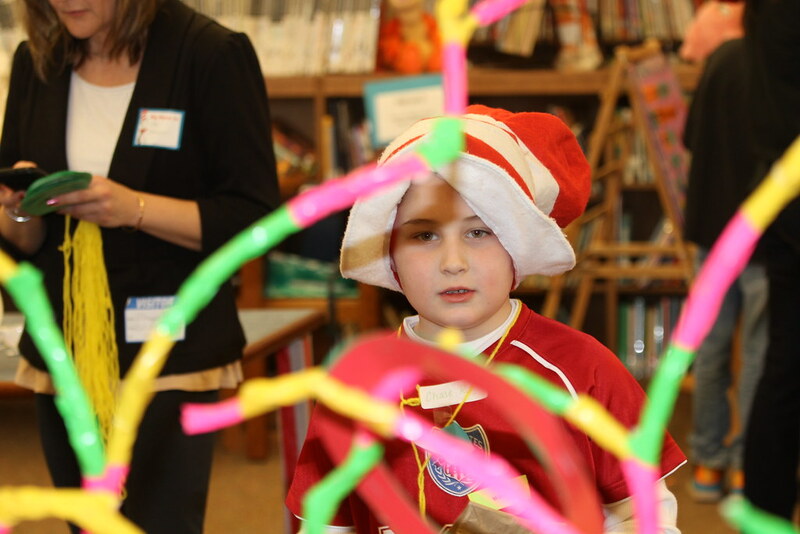 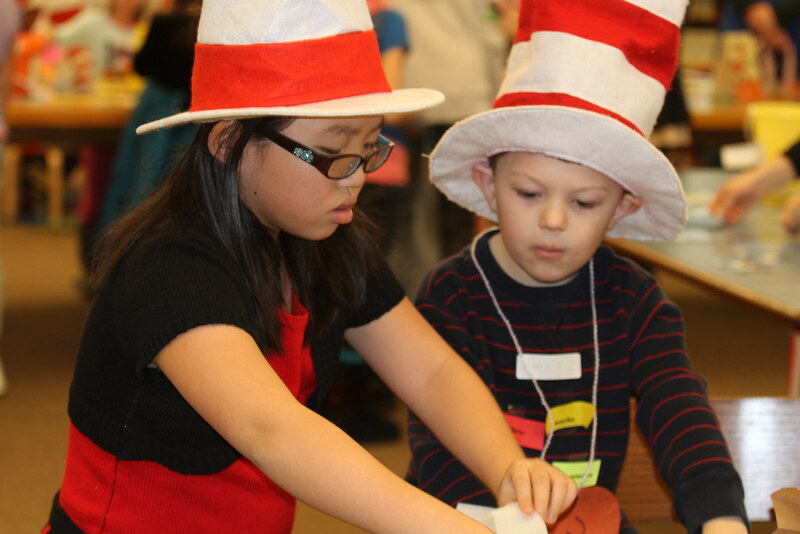 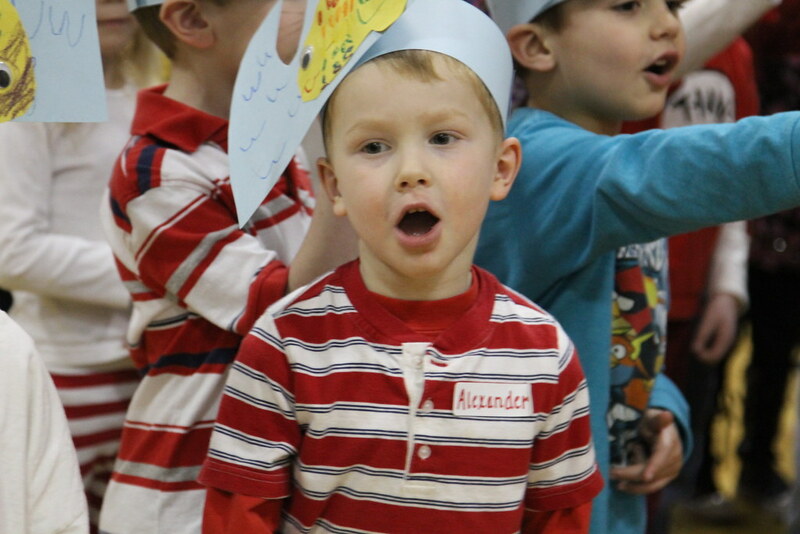 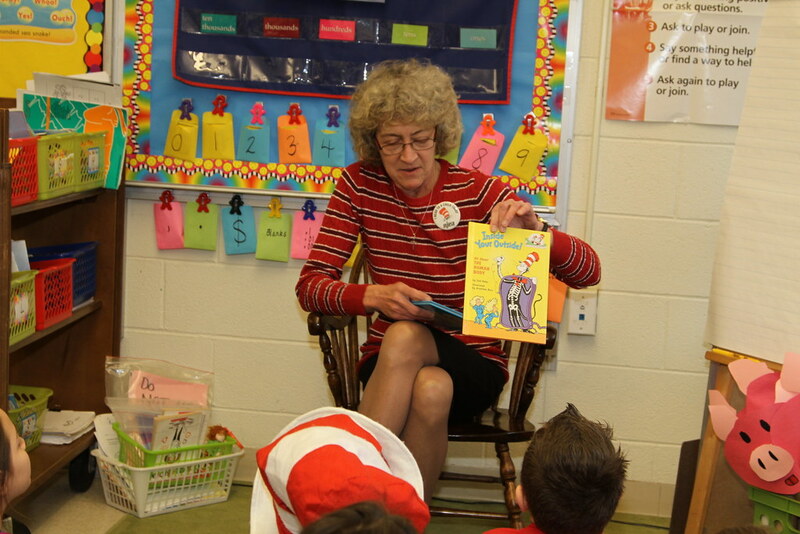 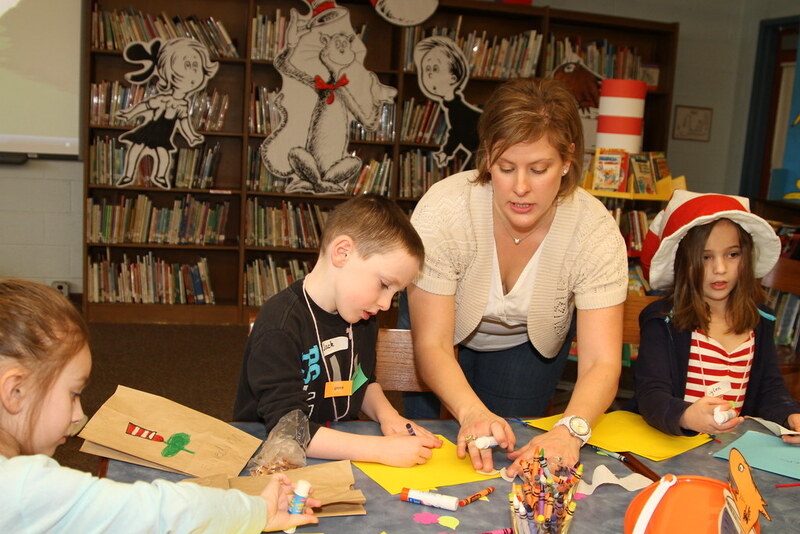 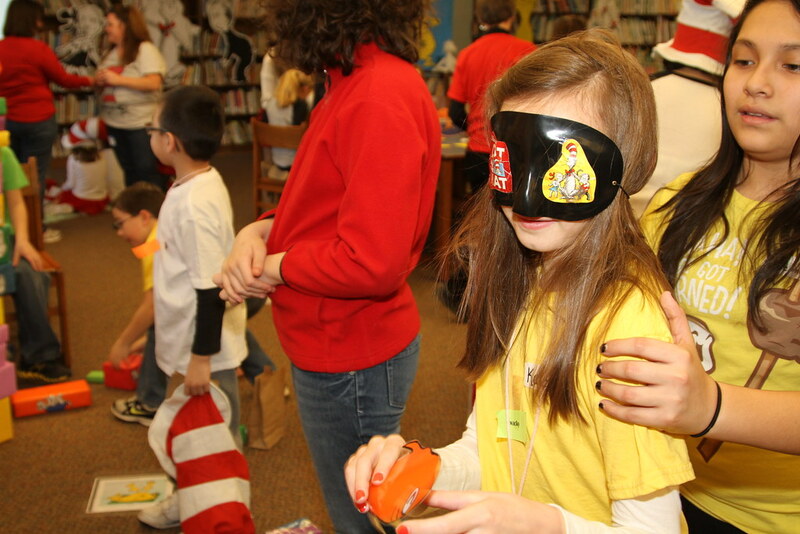 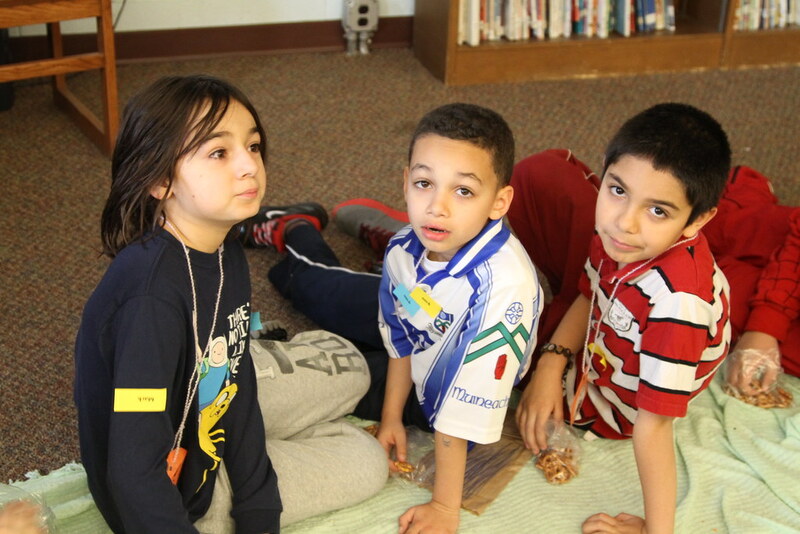 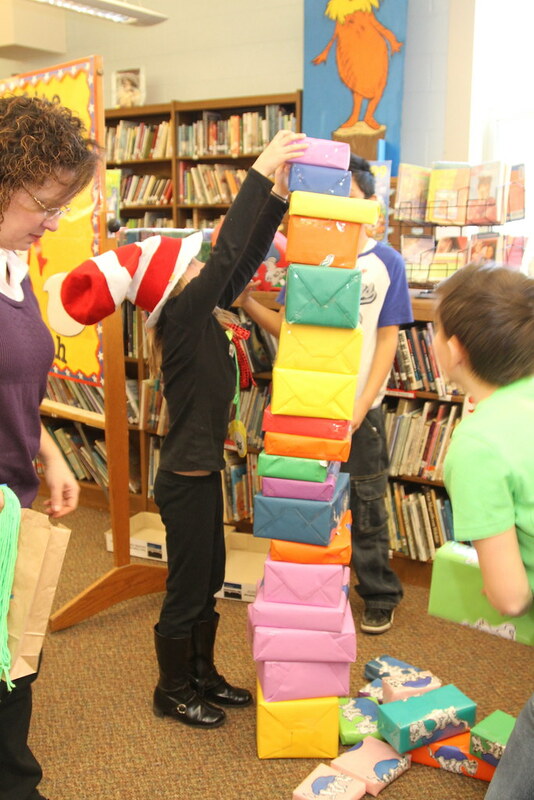 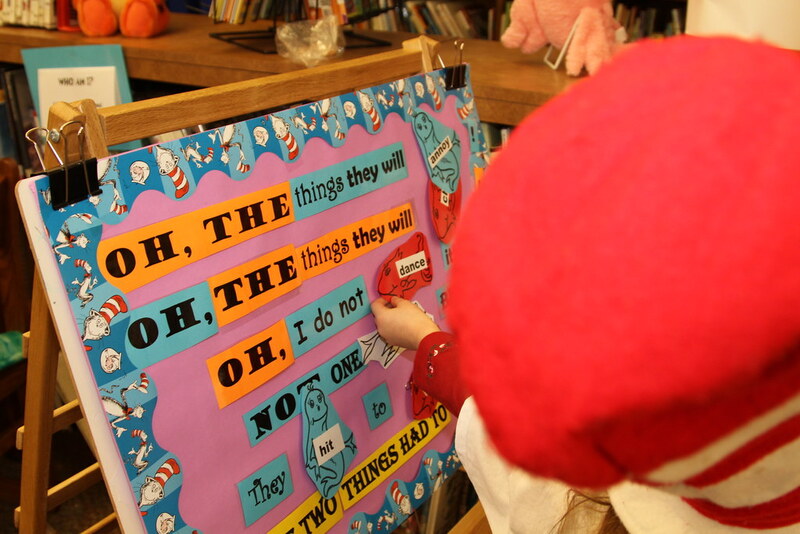 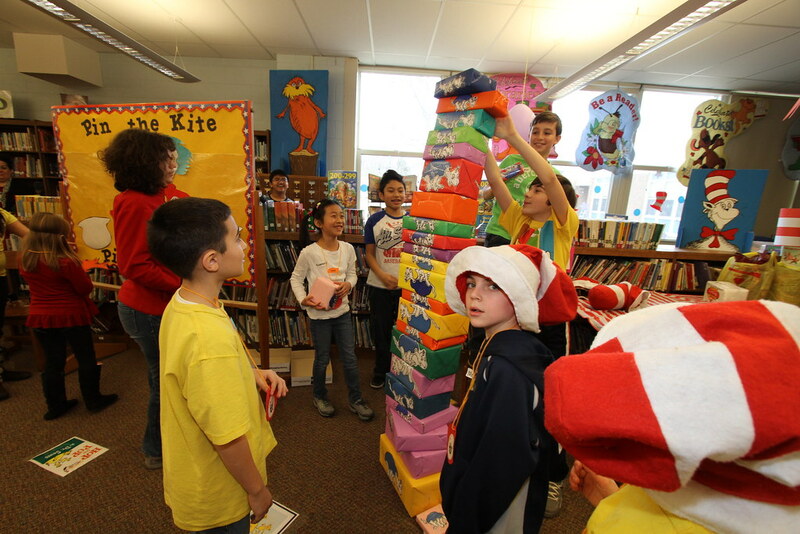 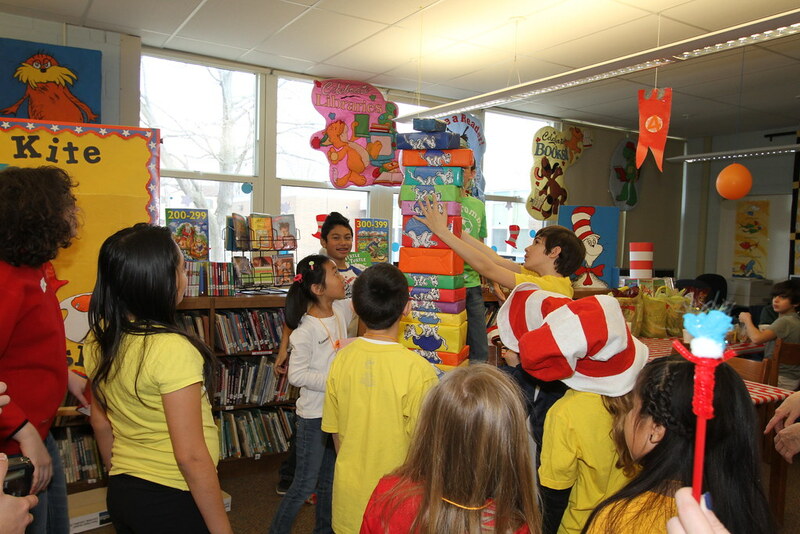 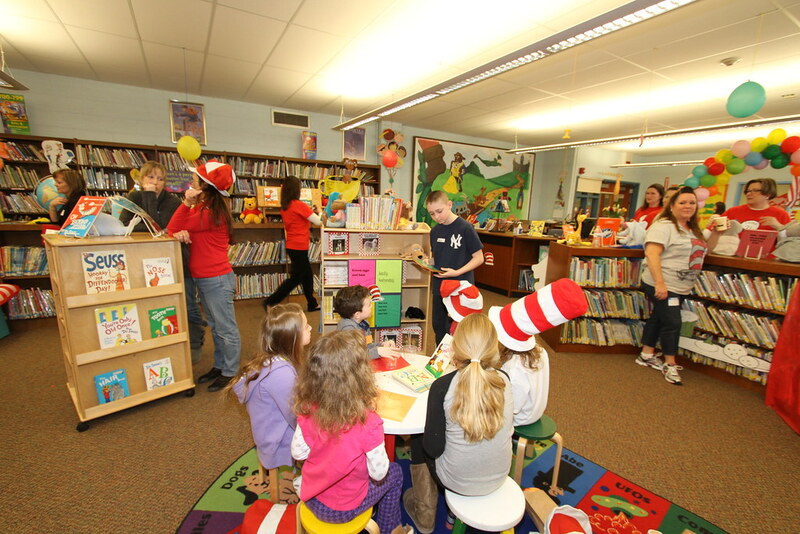 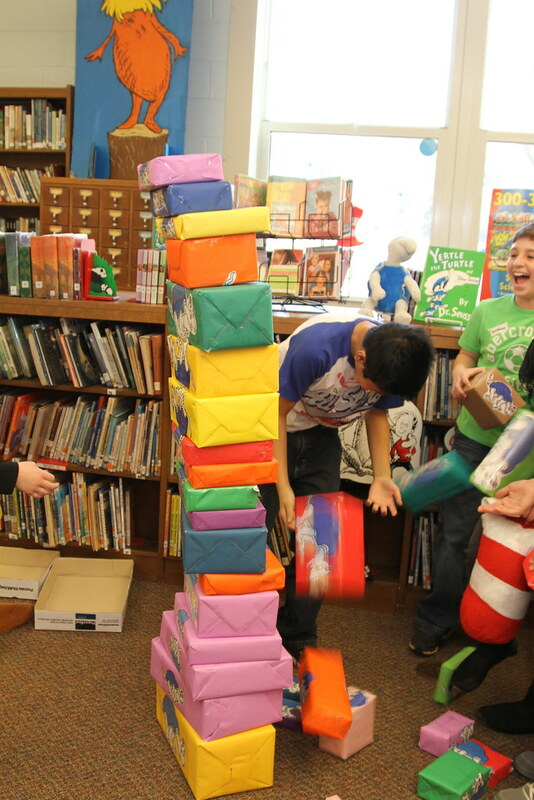 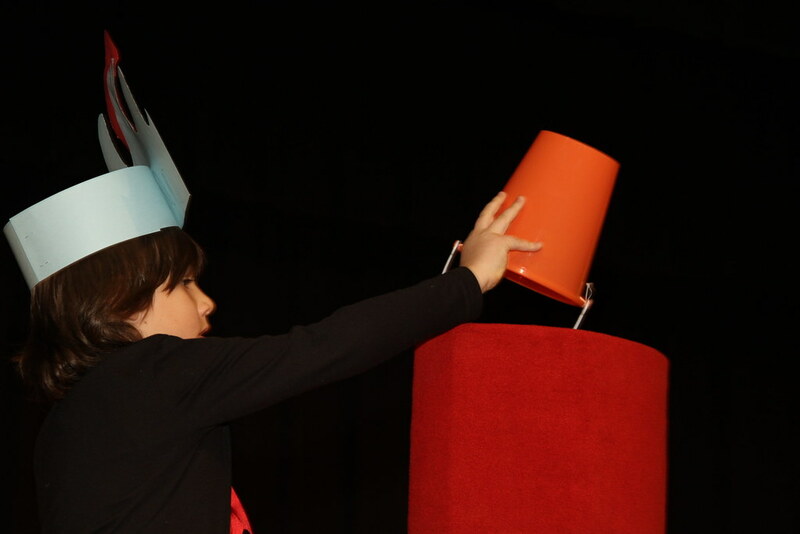 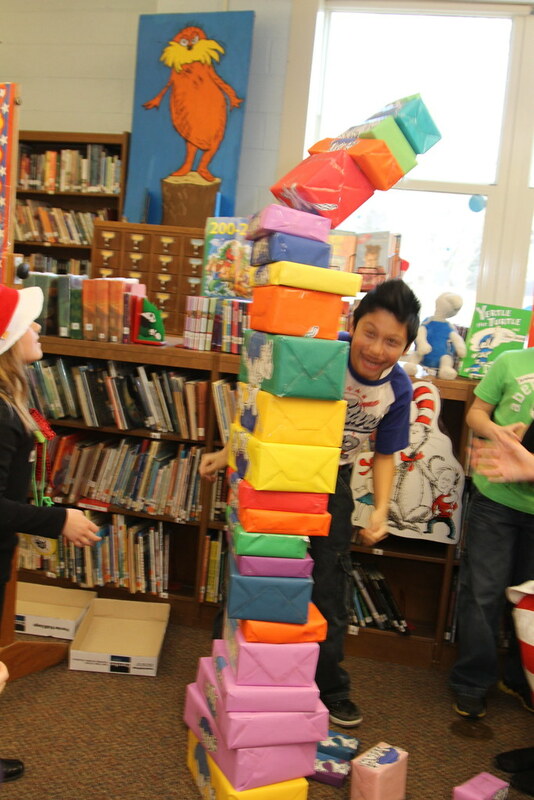 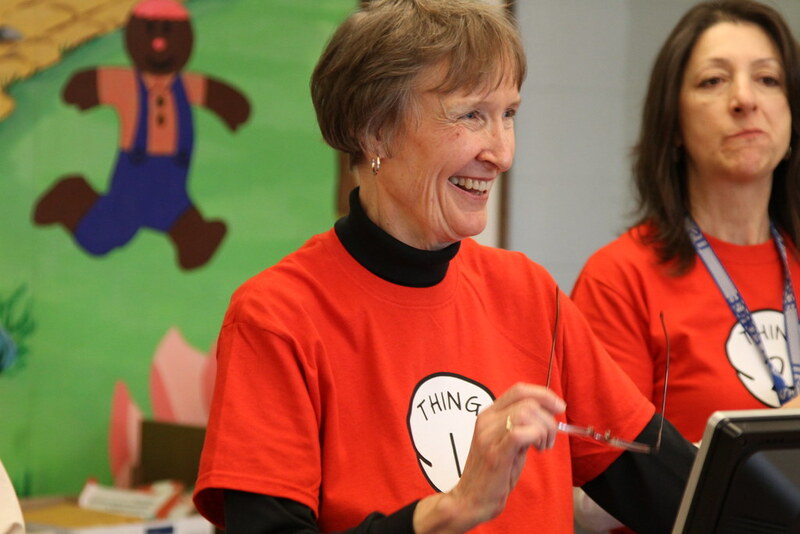 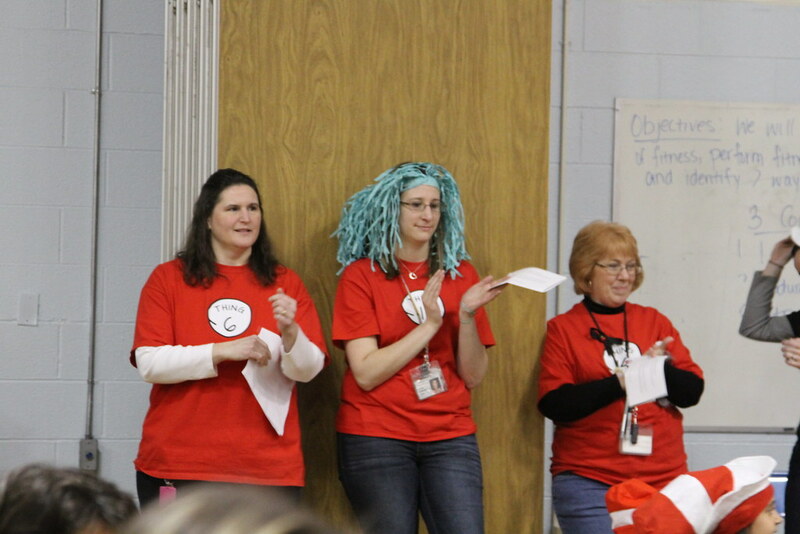 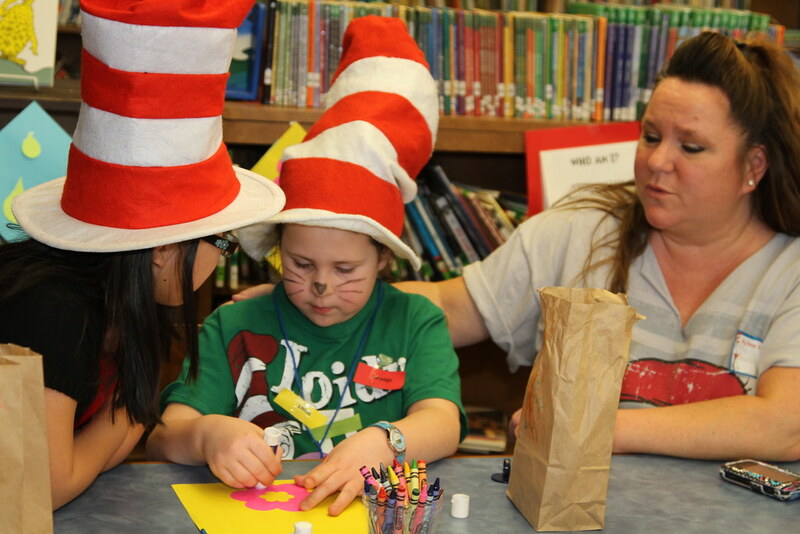 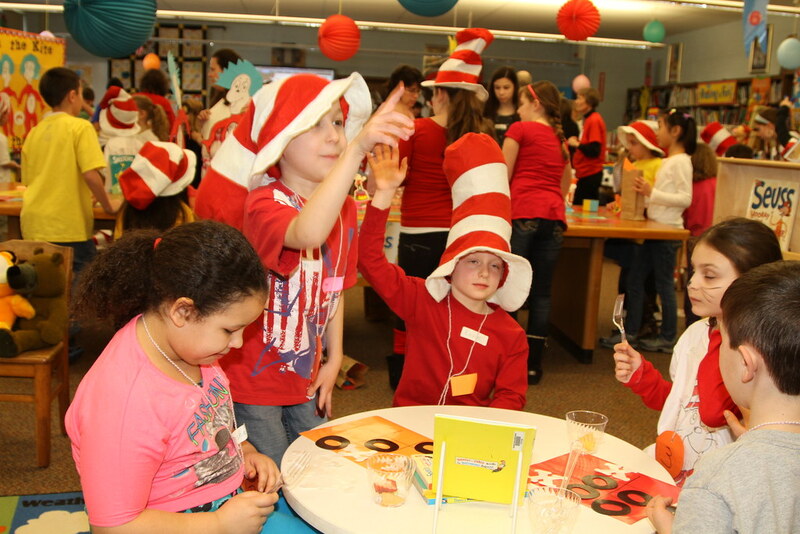 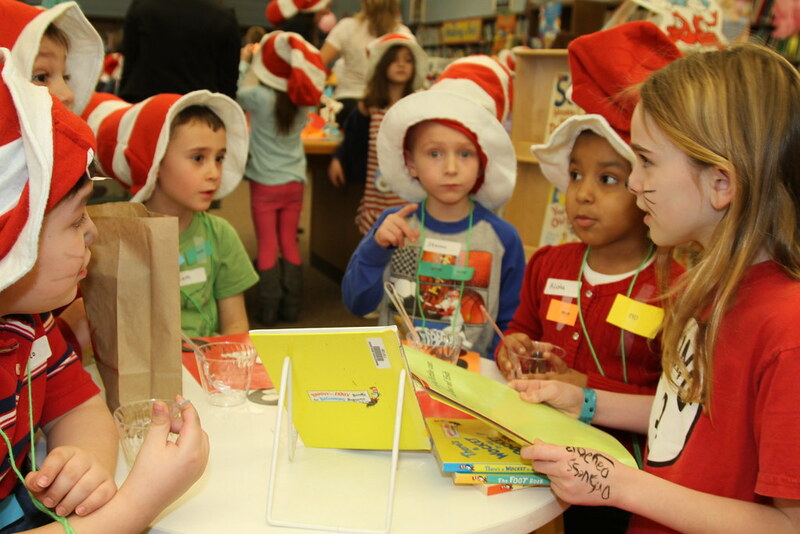 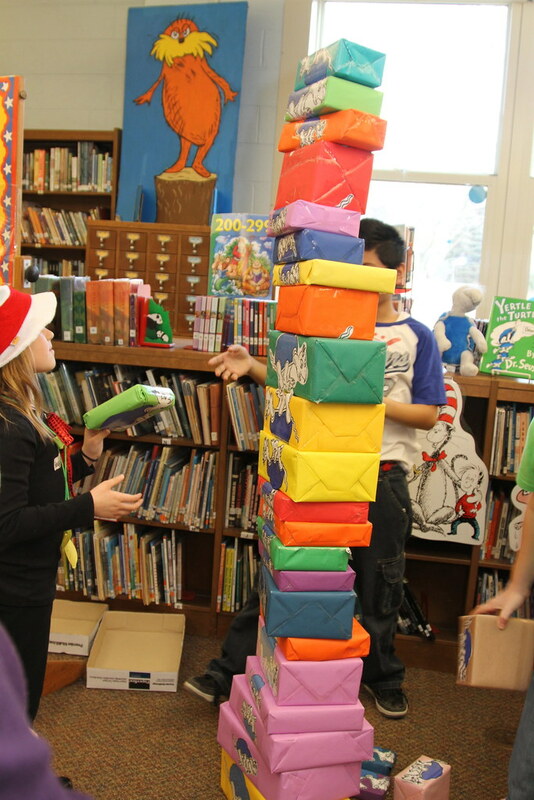 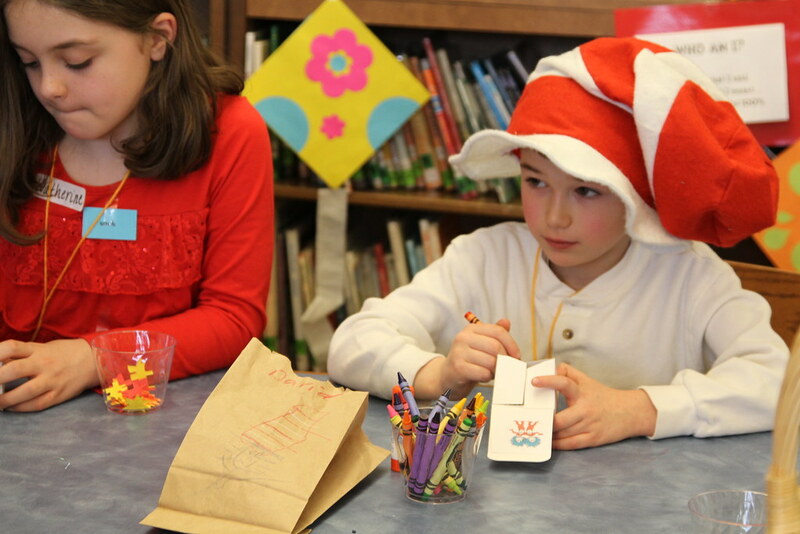 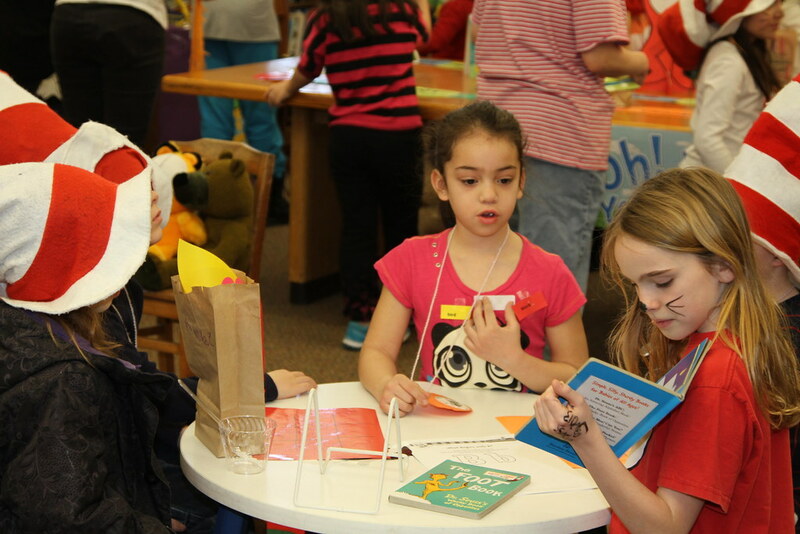 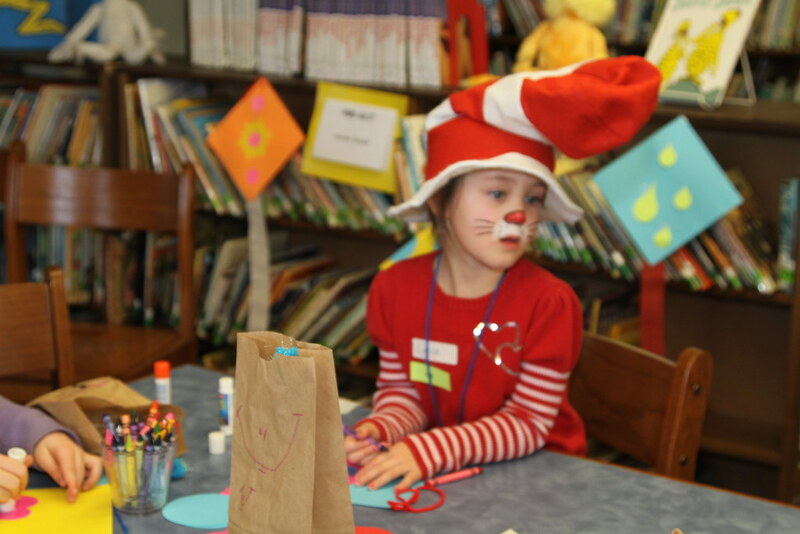 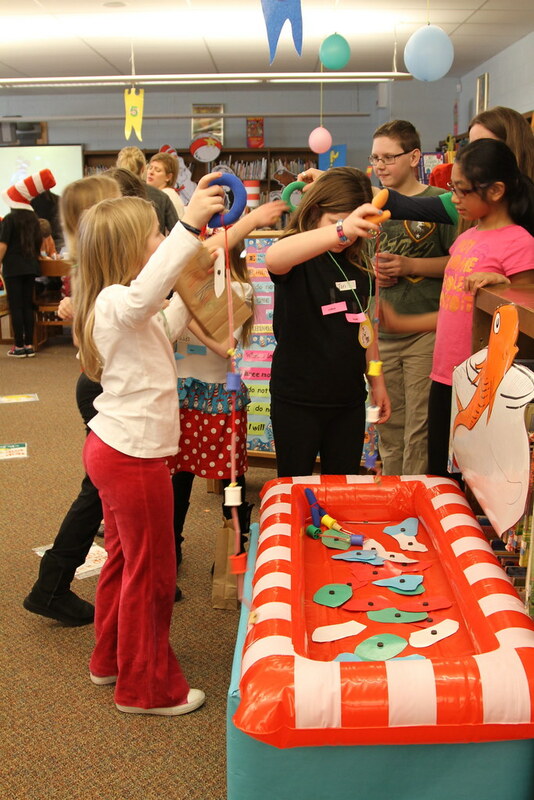 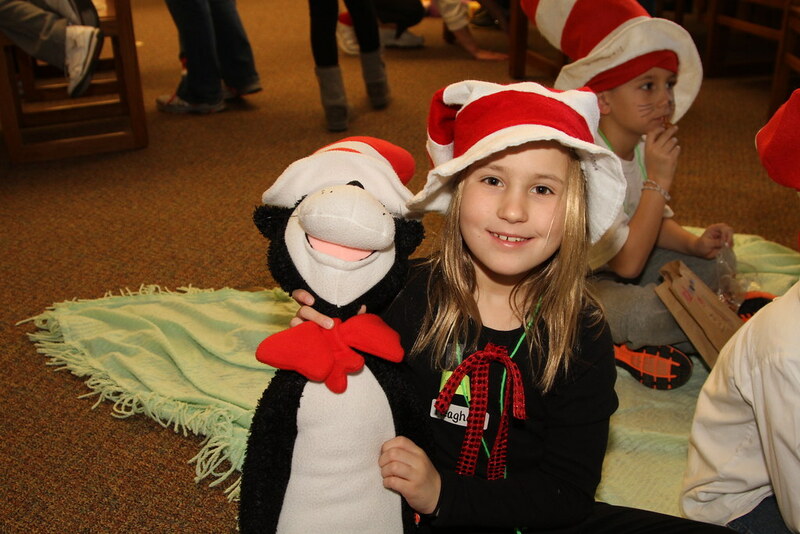 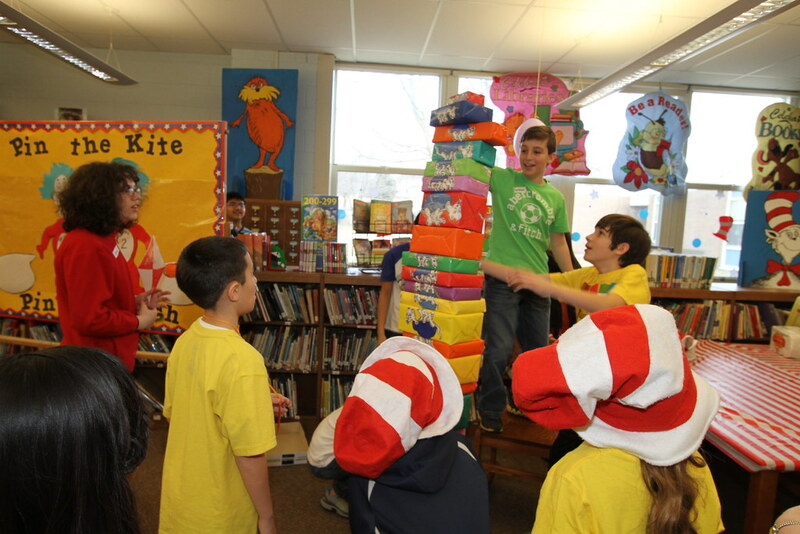 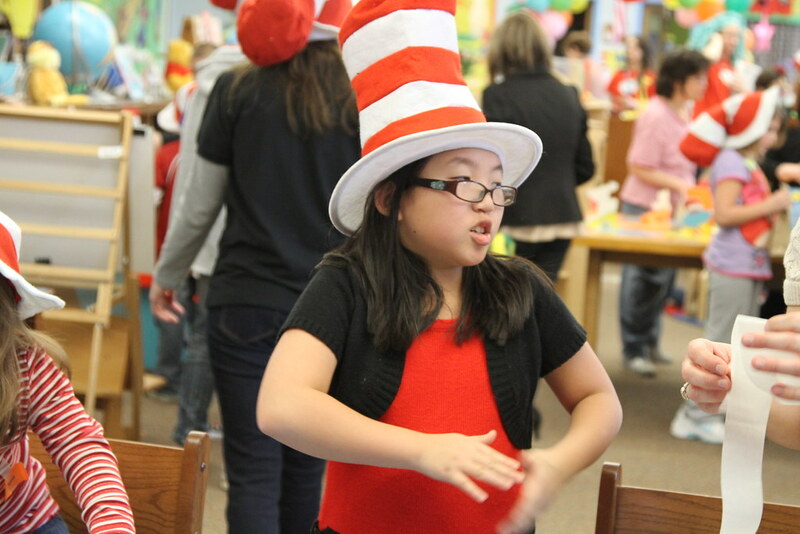 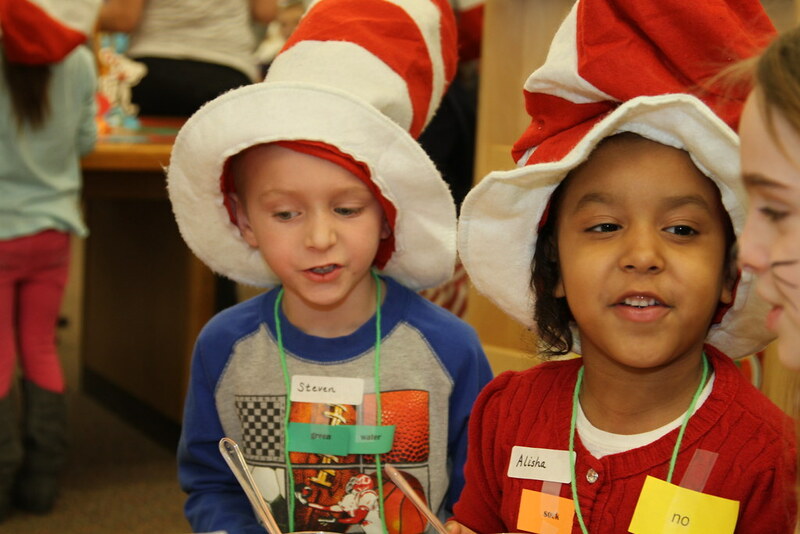 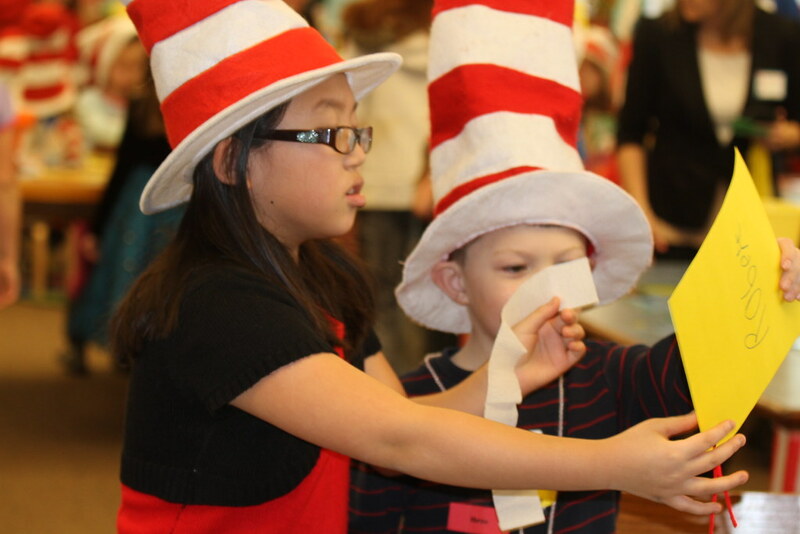 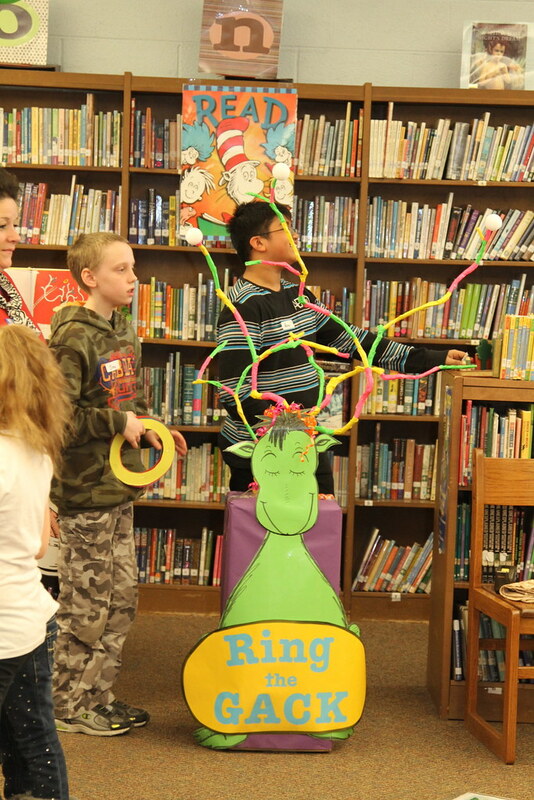 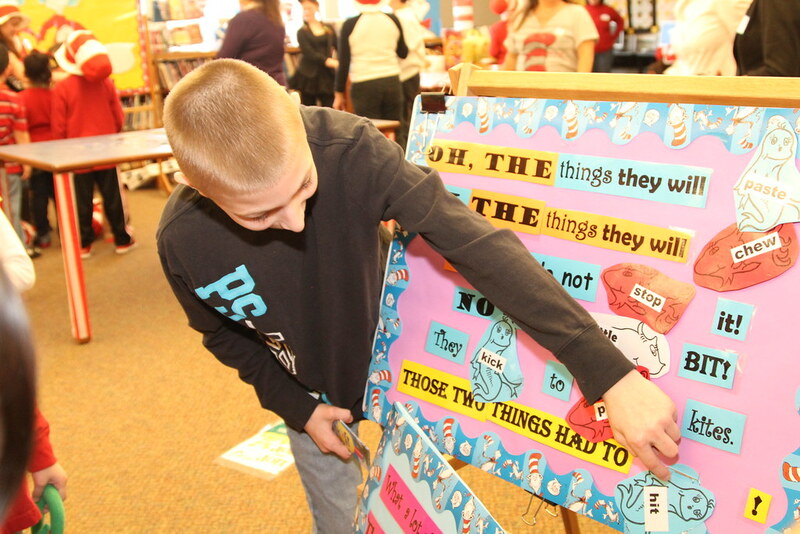 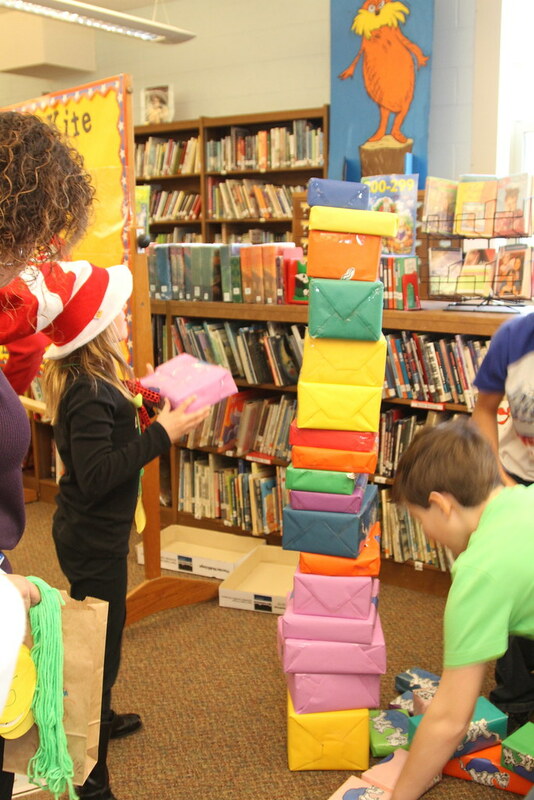 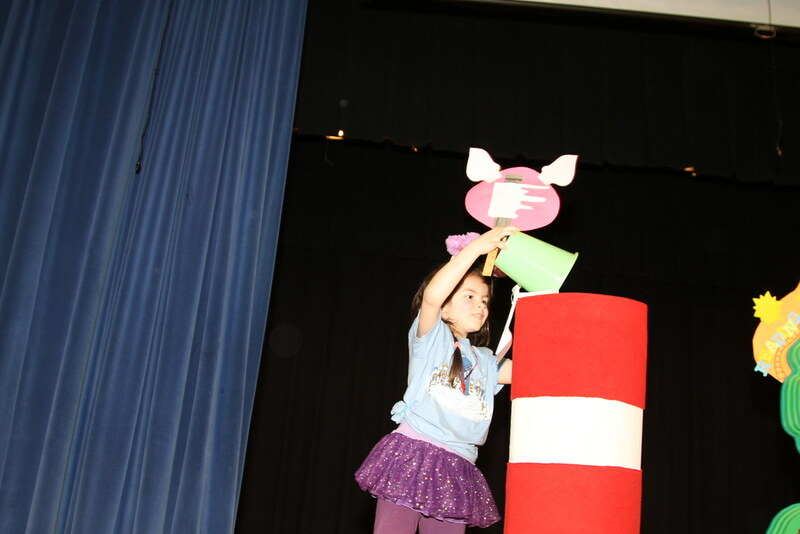 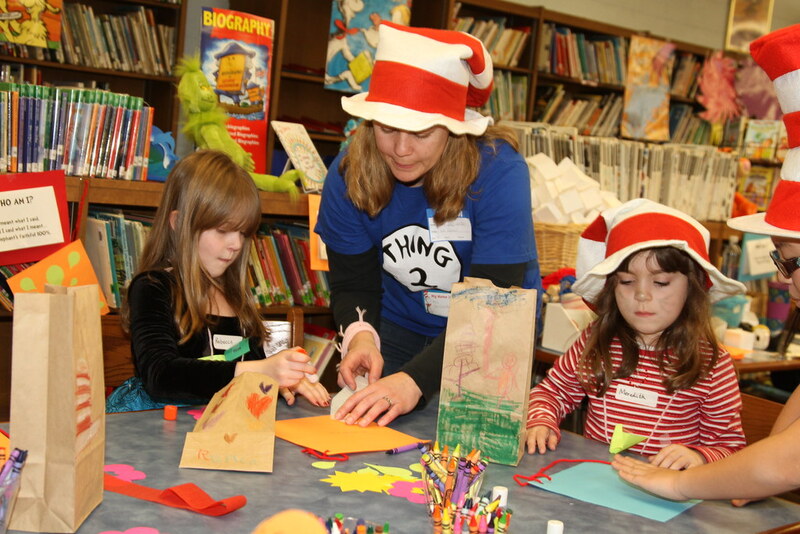 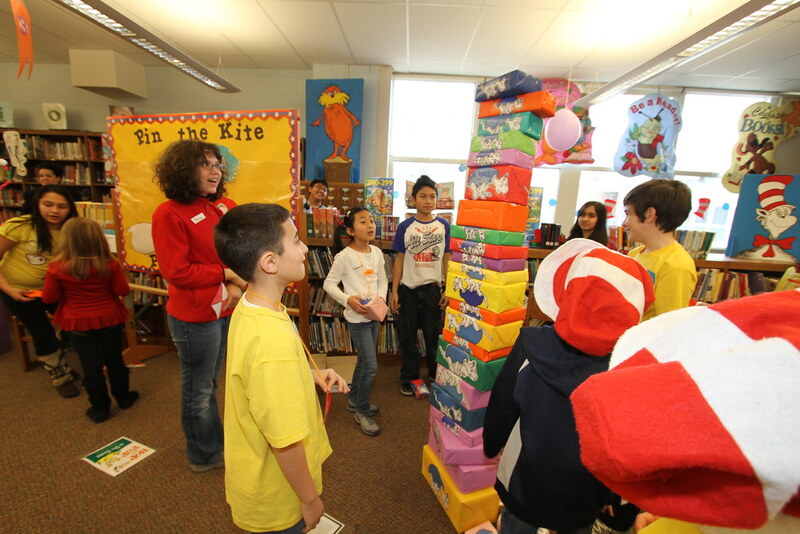 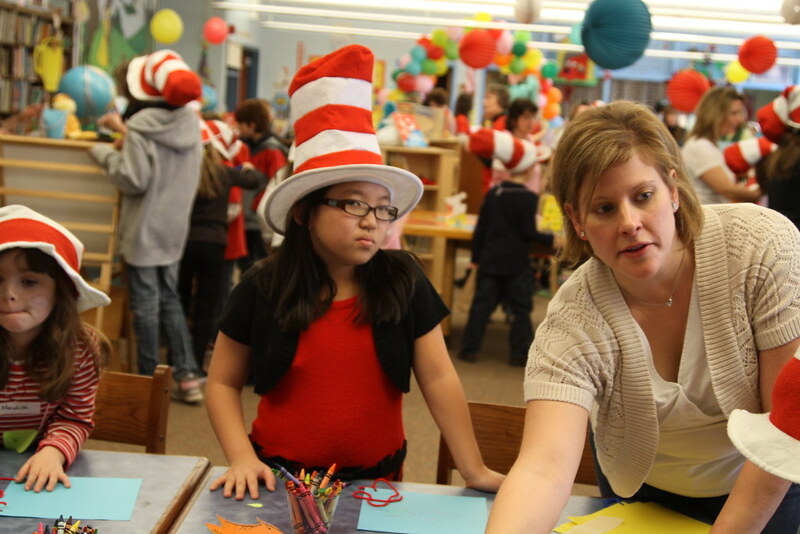 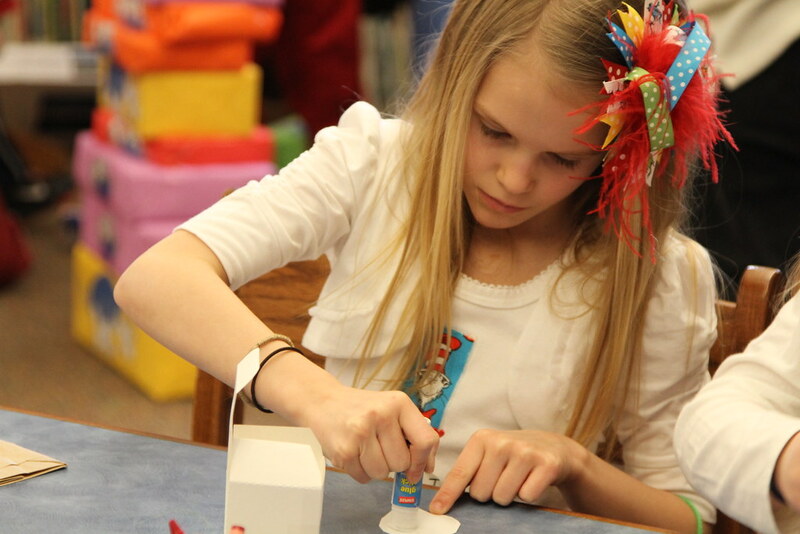 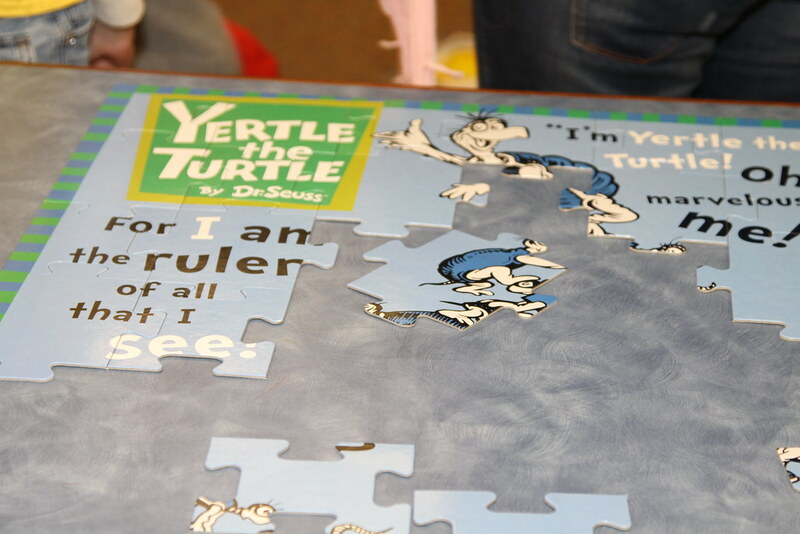 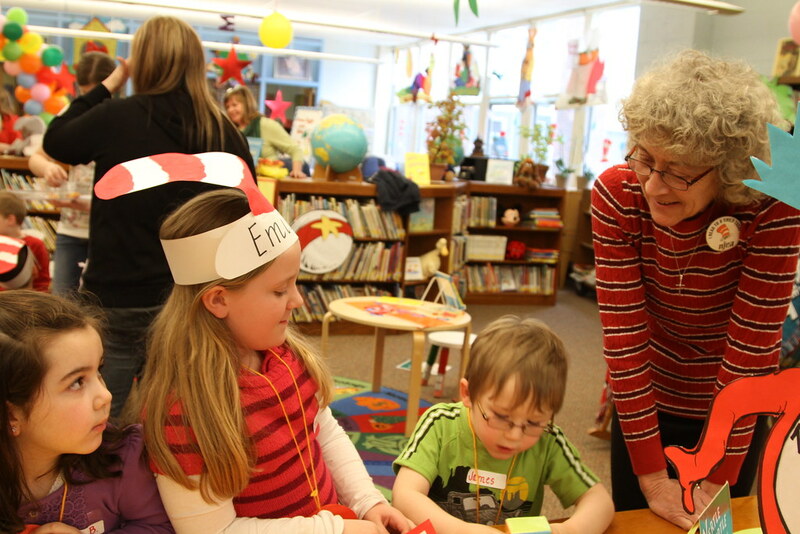 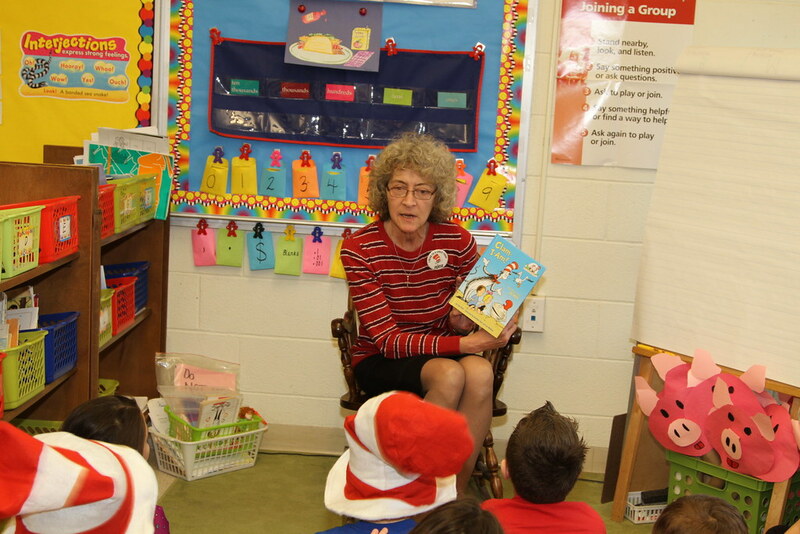 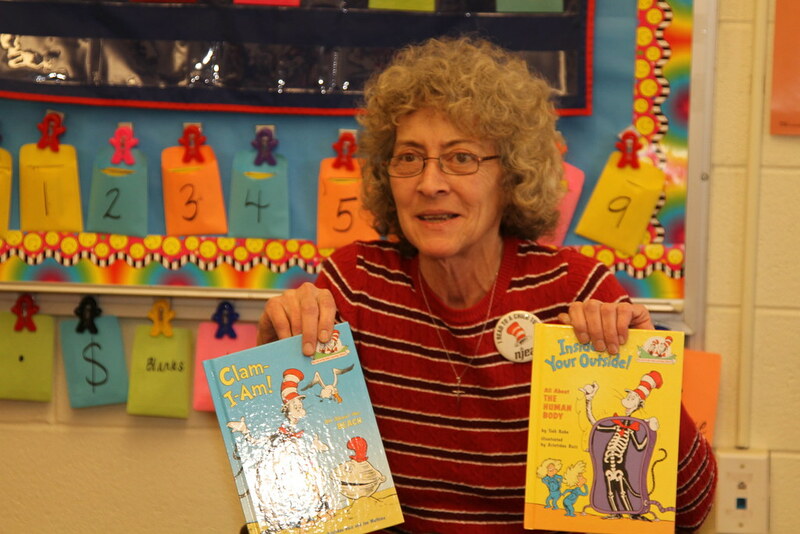 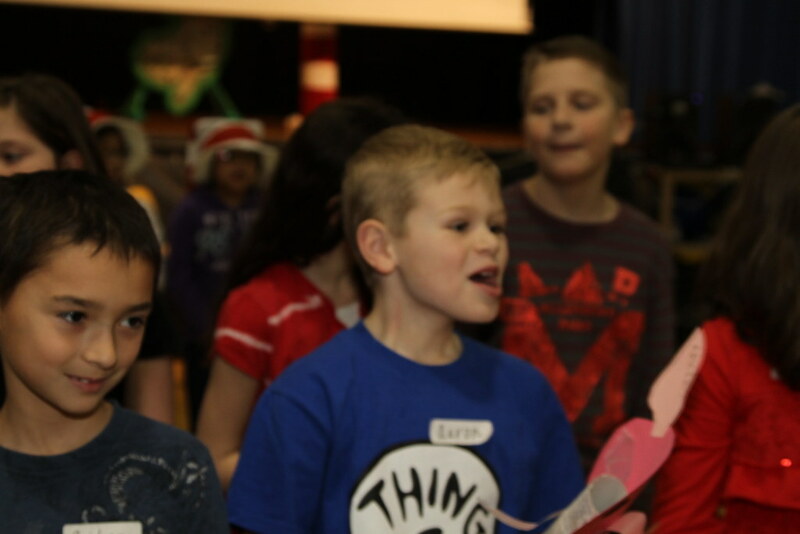 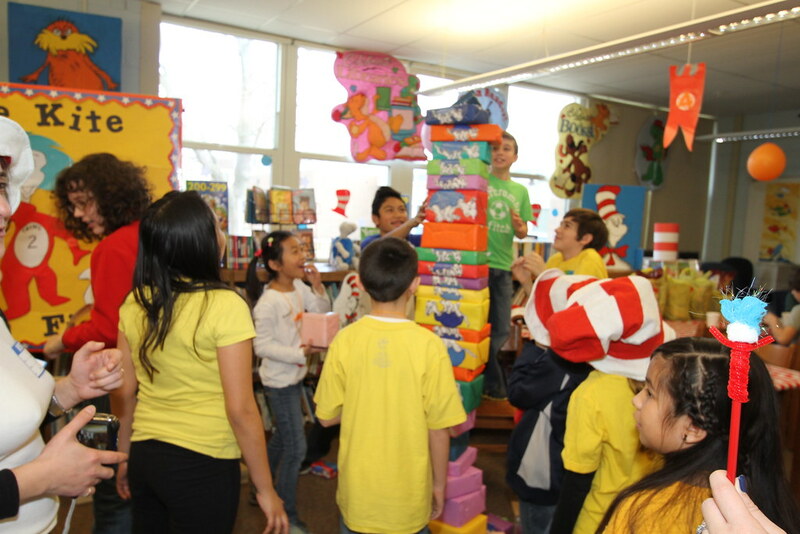 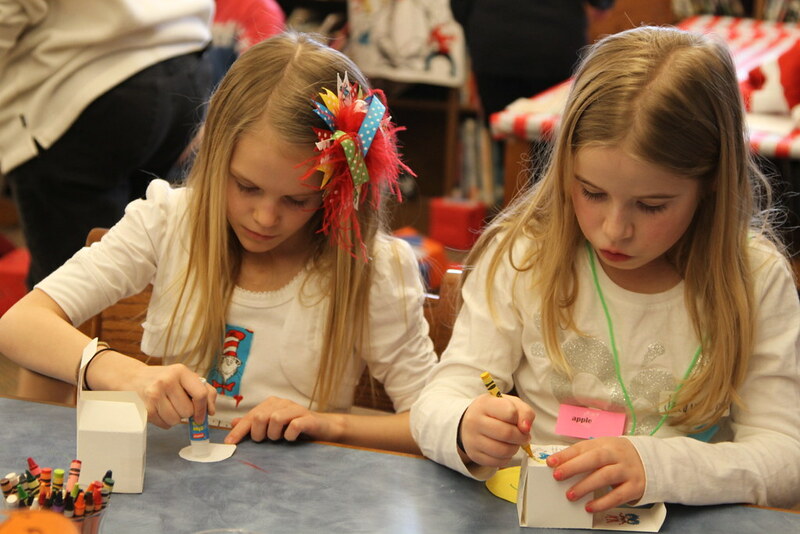 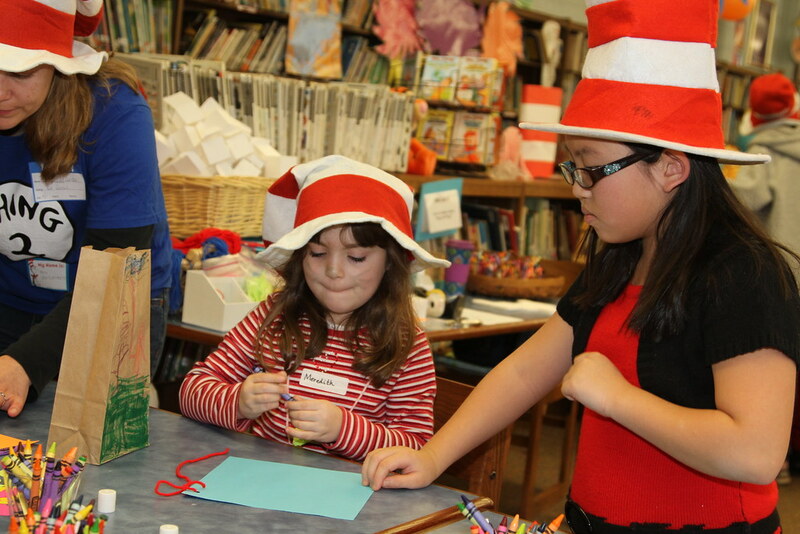 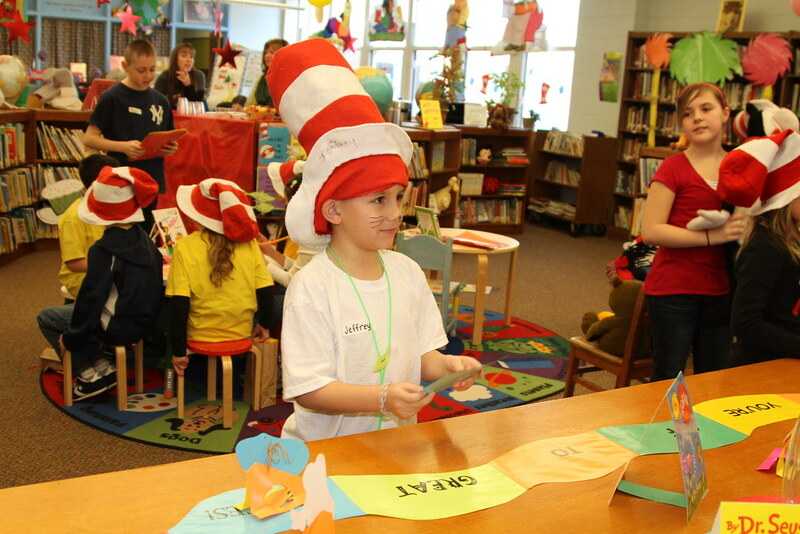 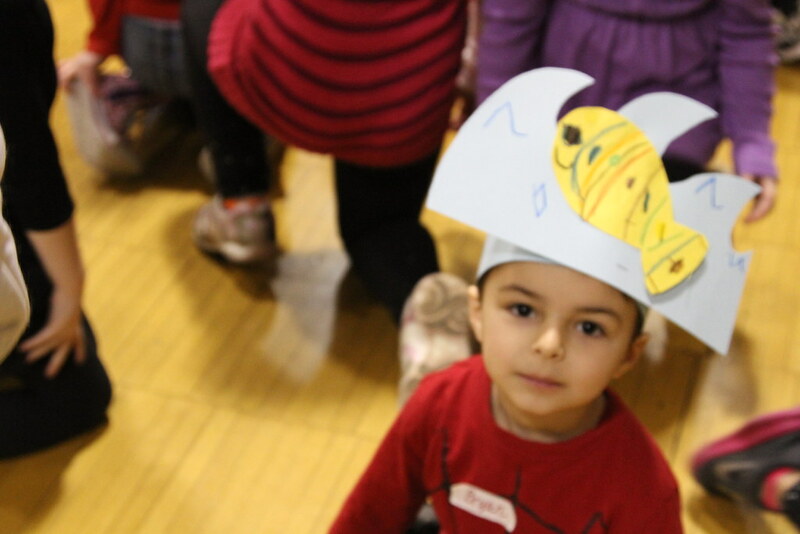 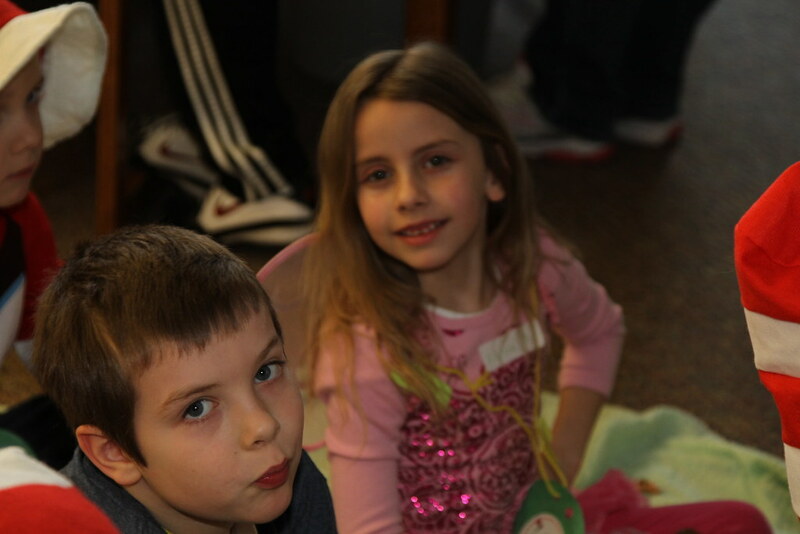 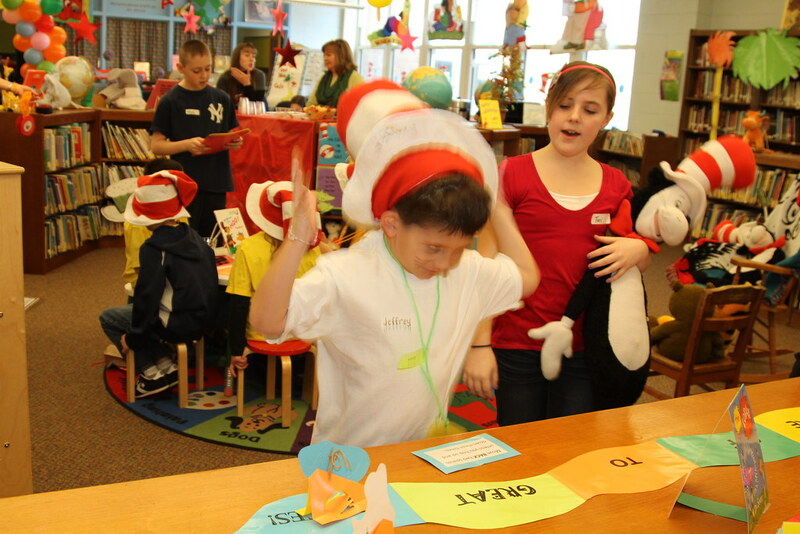 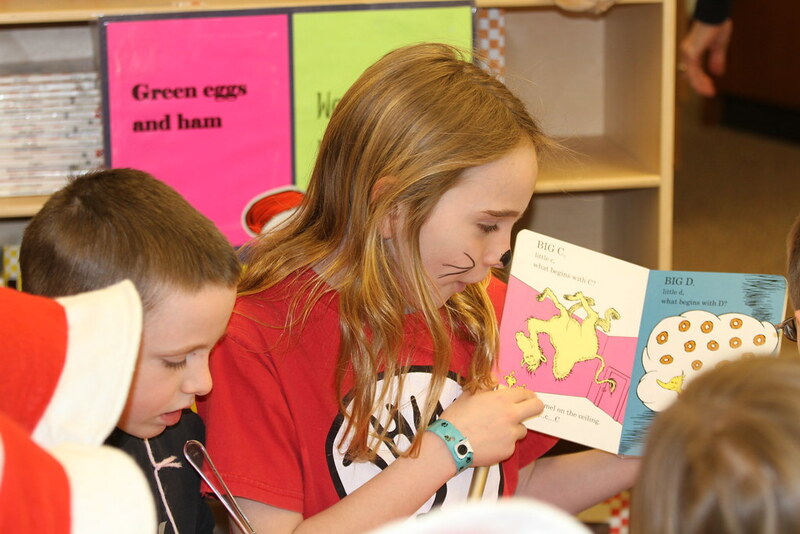 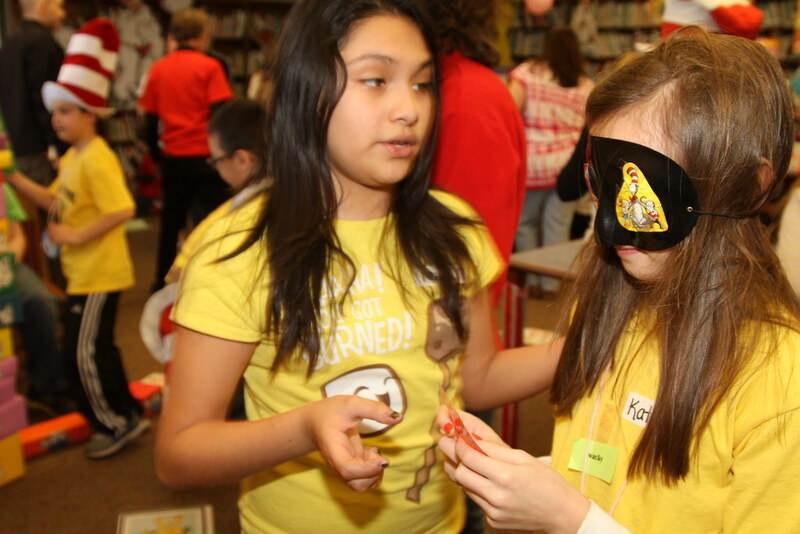 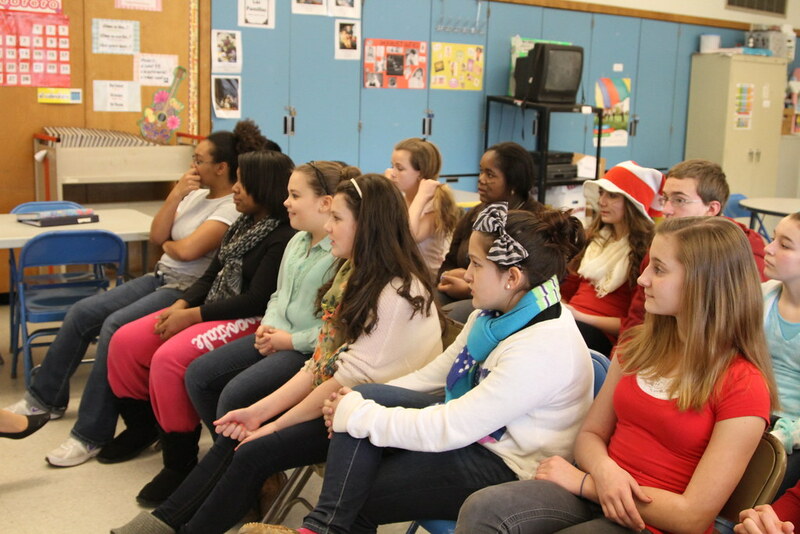 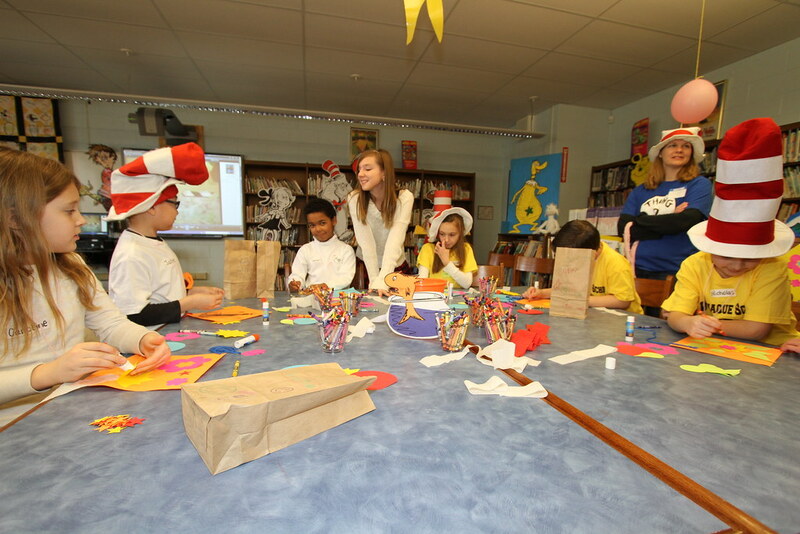 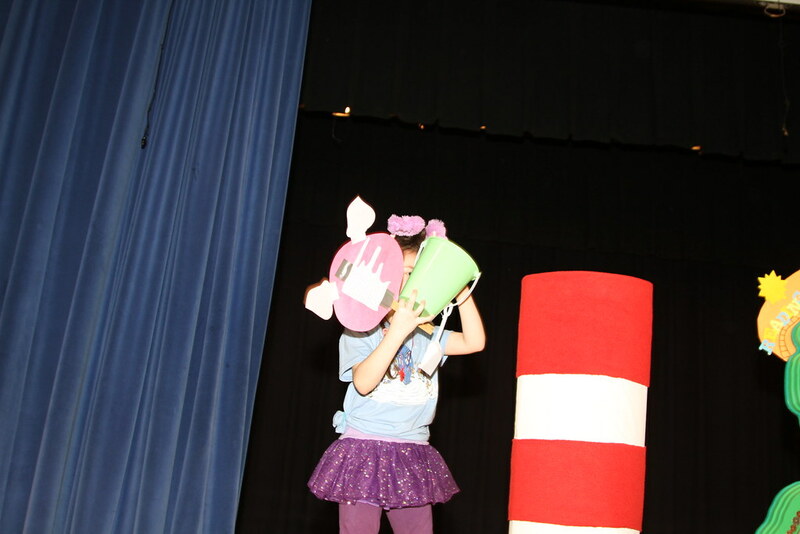 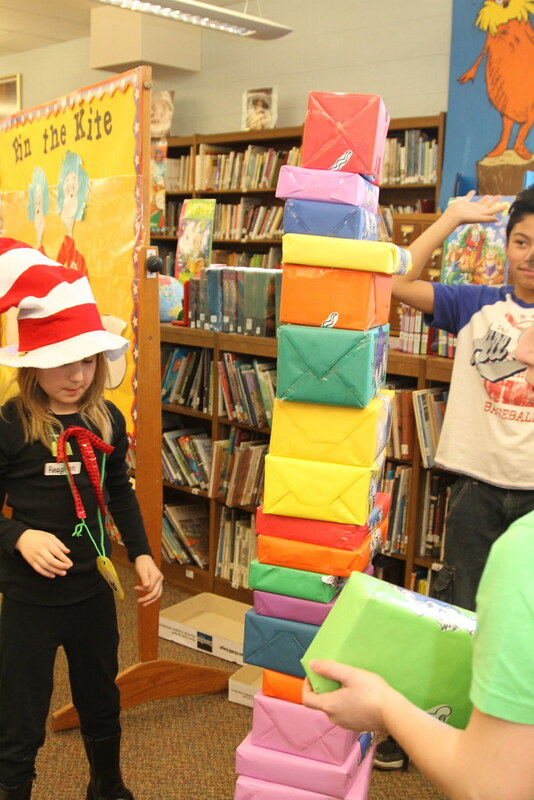 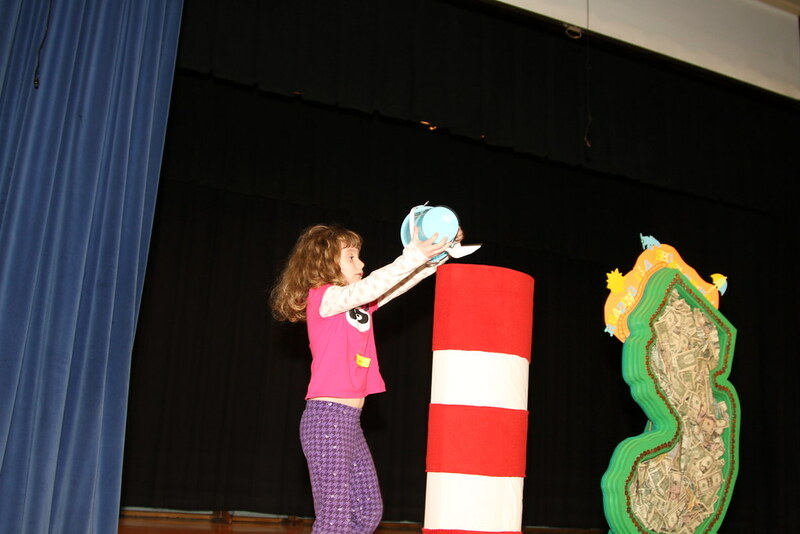 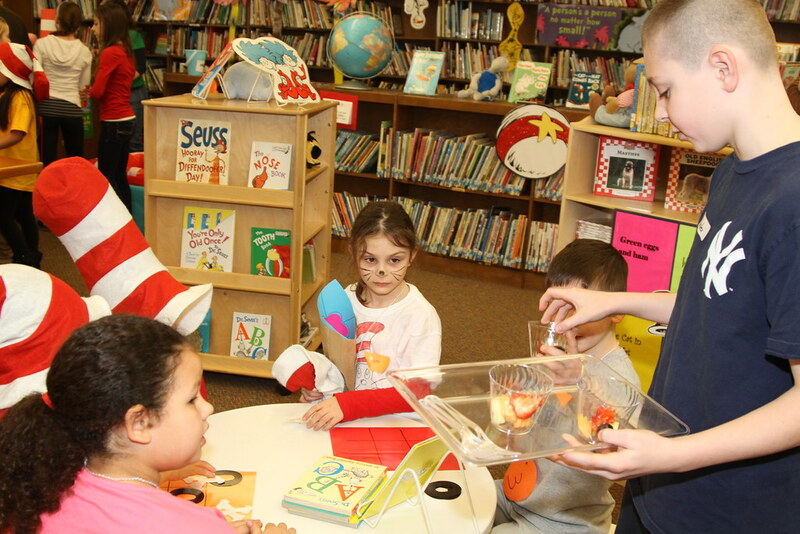 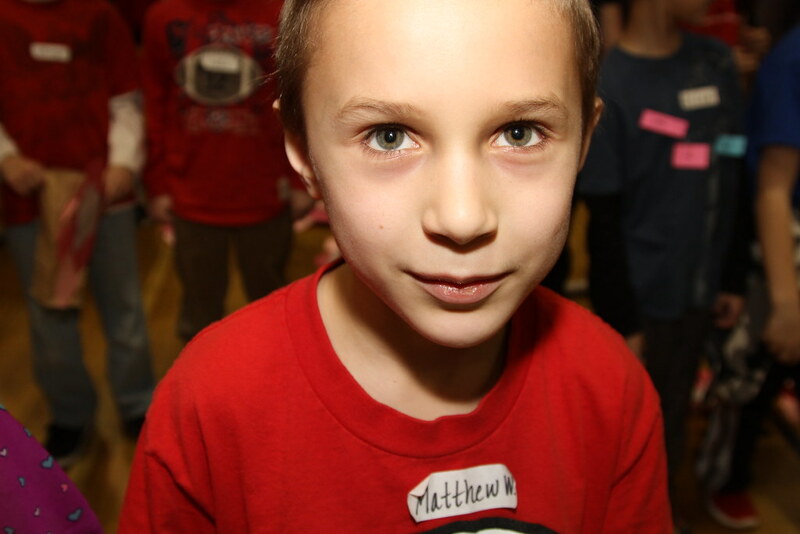 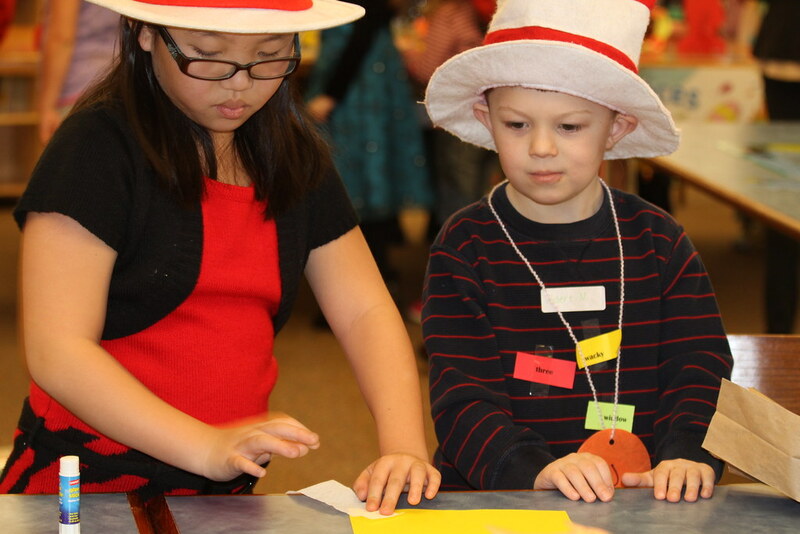 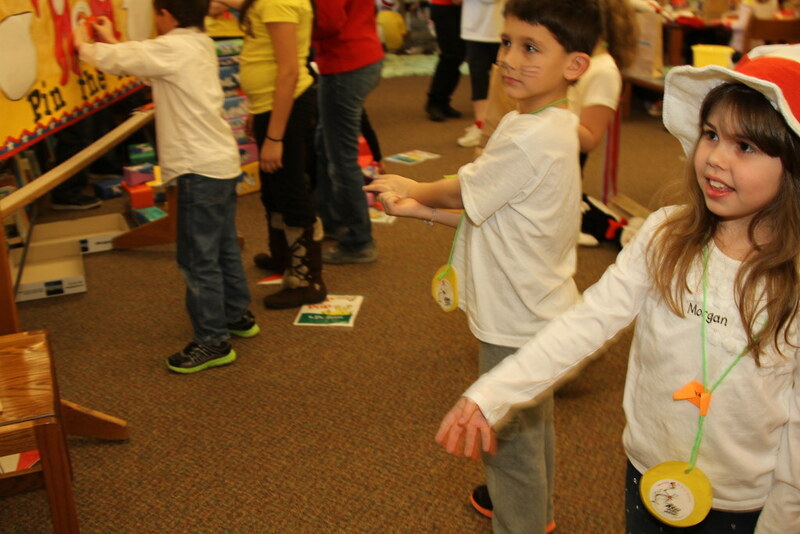 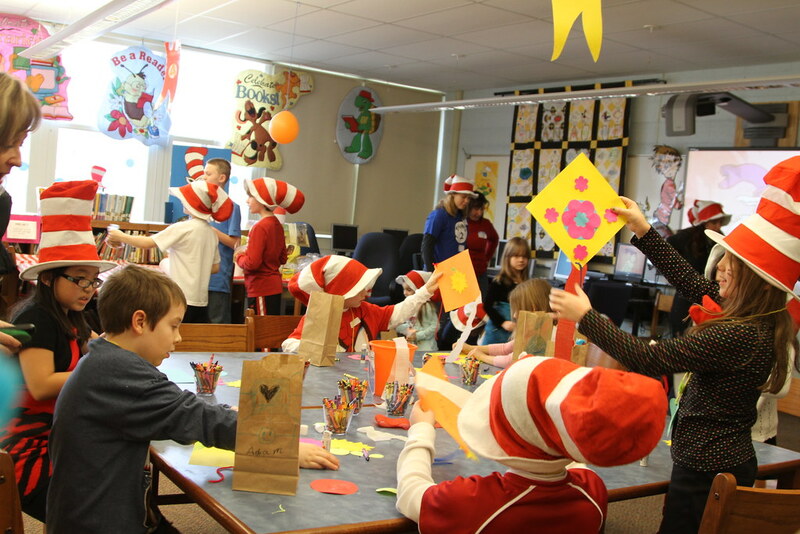 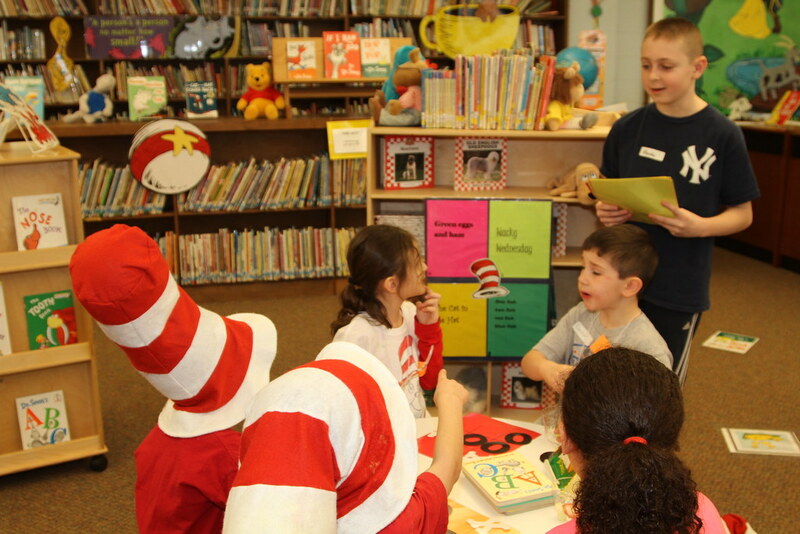 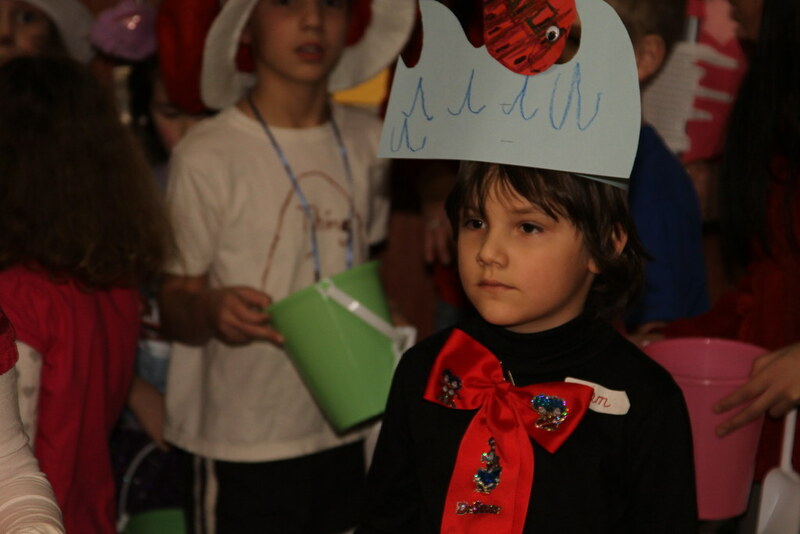 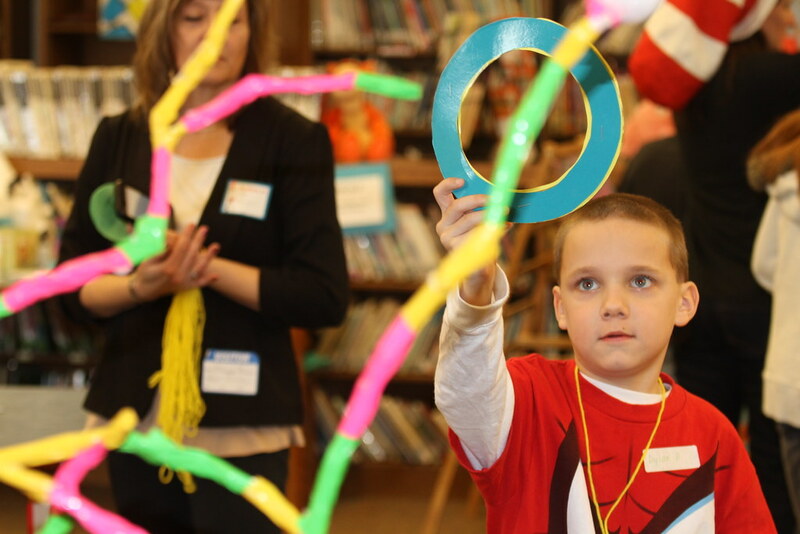 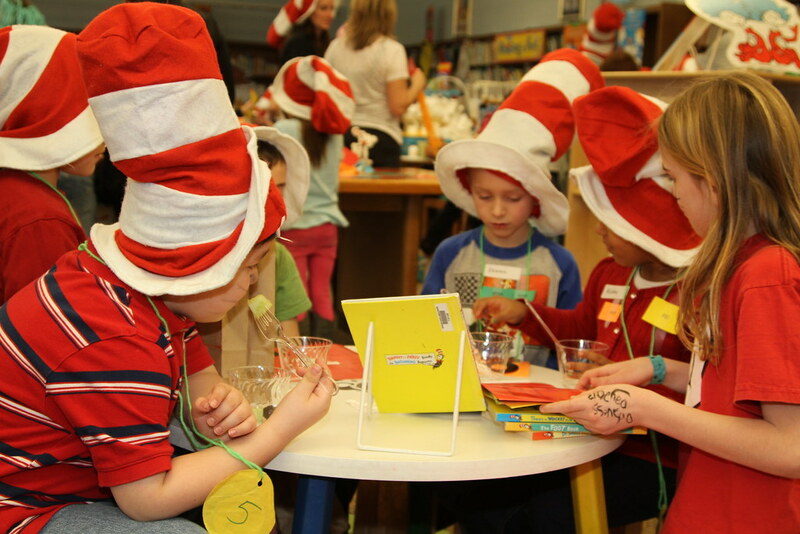 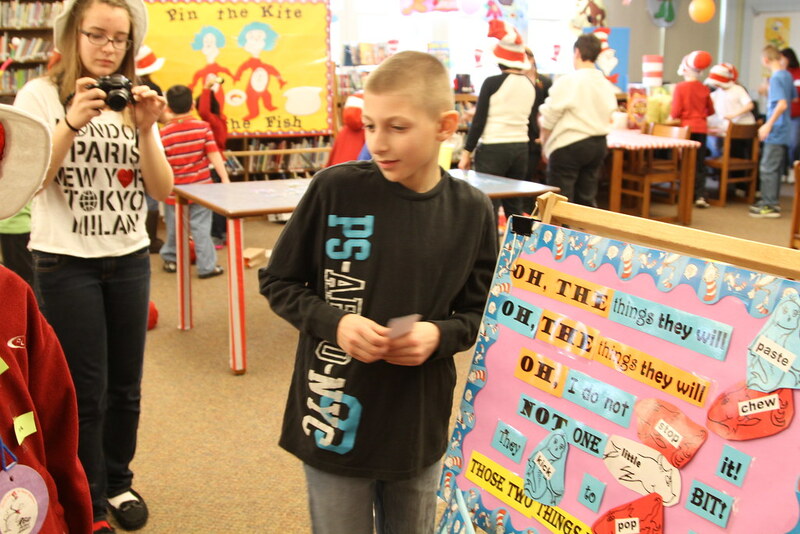 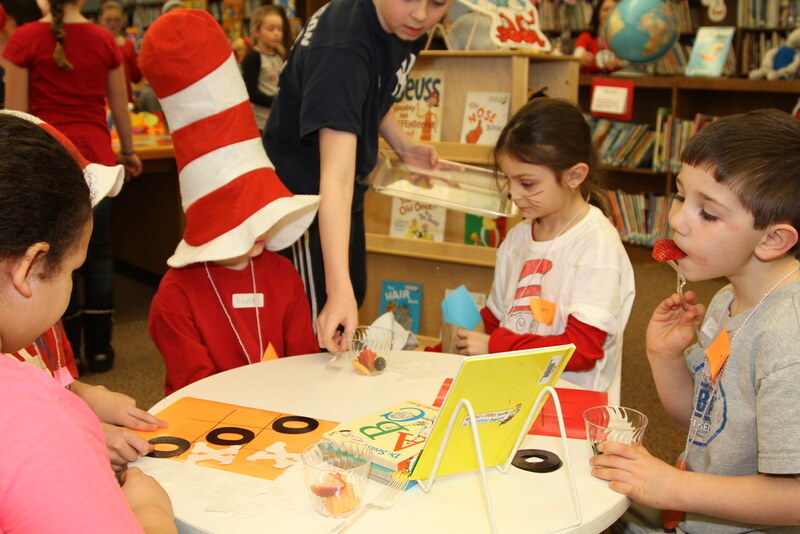 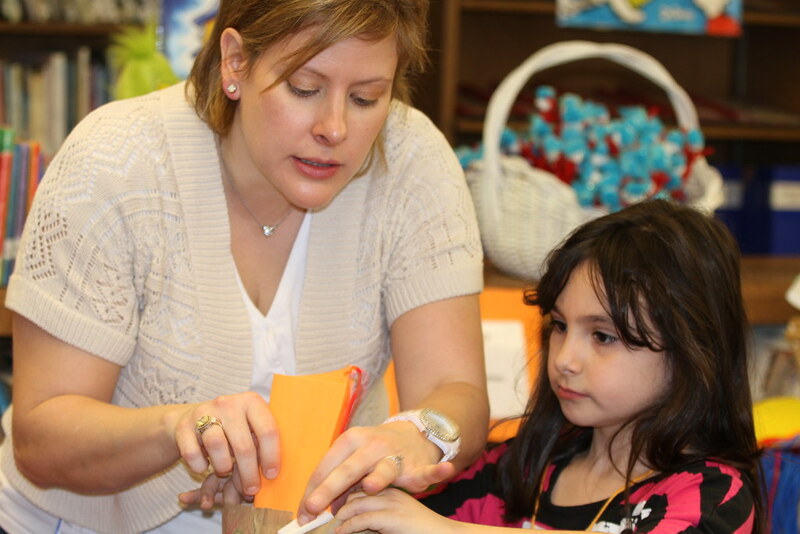 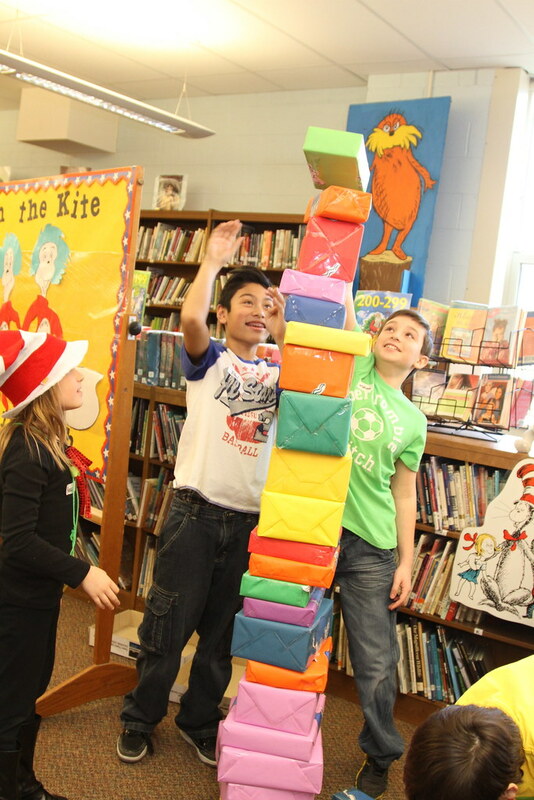 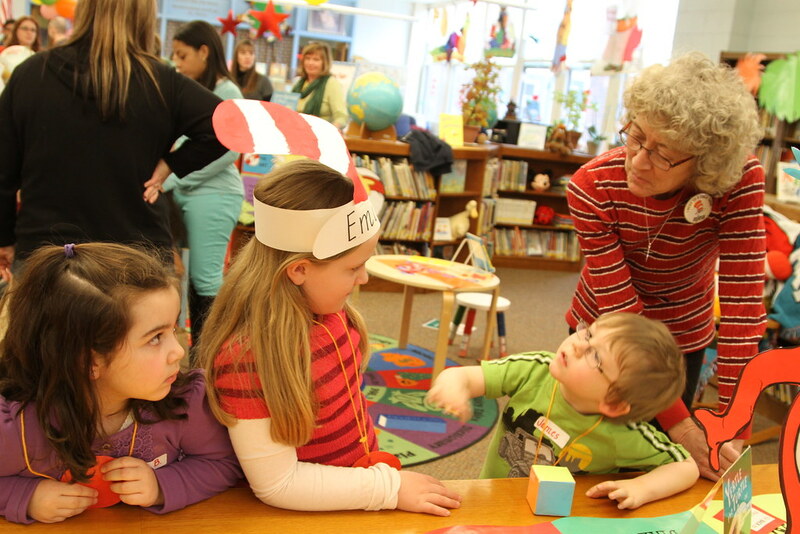 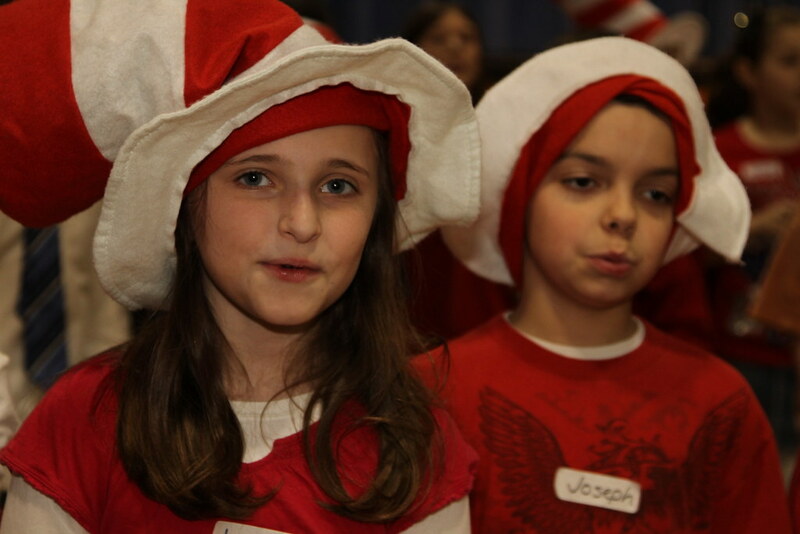 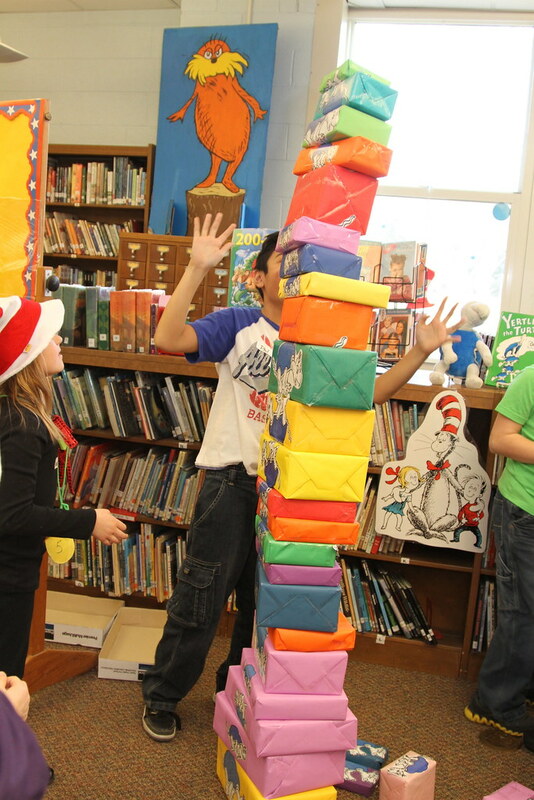 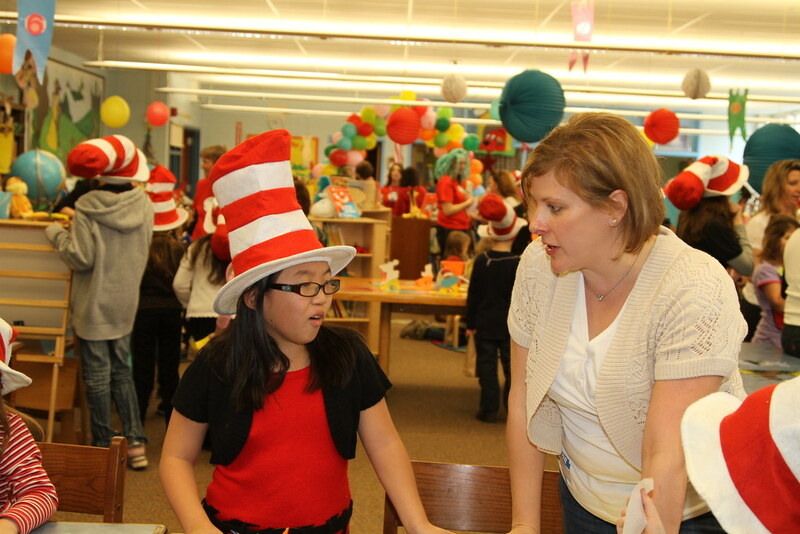 Older students lead Seuss-centered activities for the younger children. 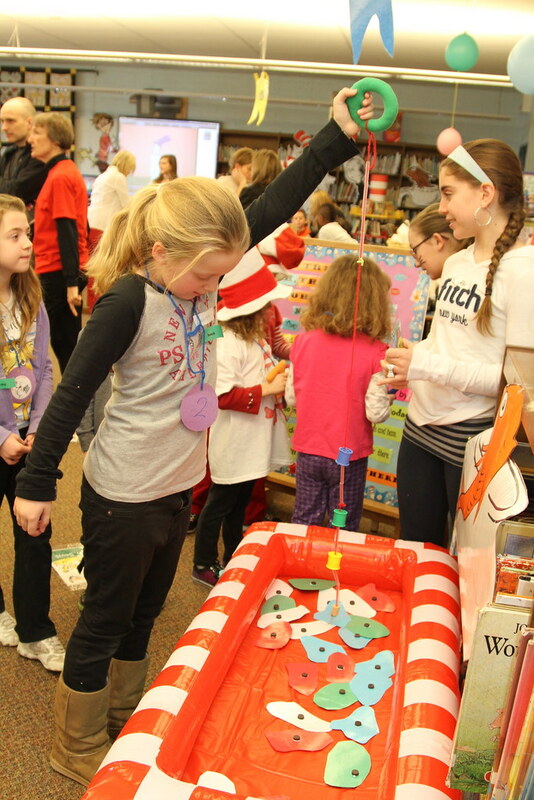 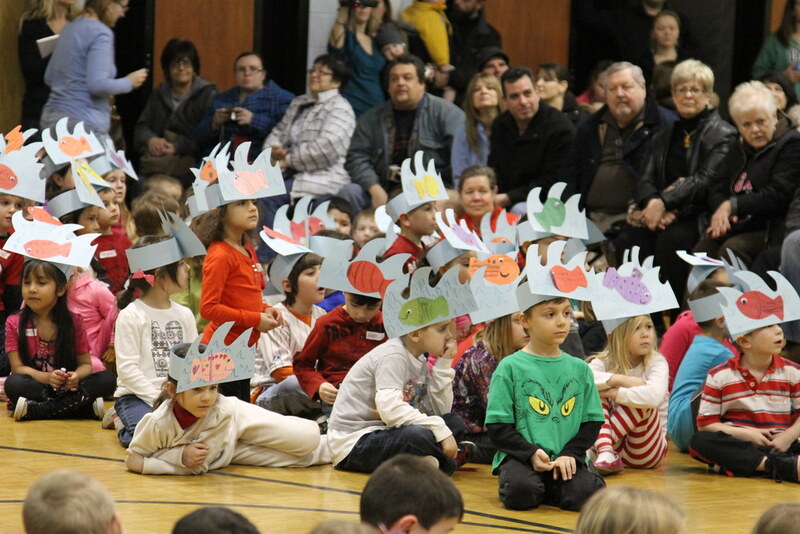 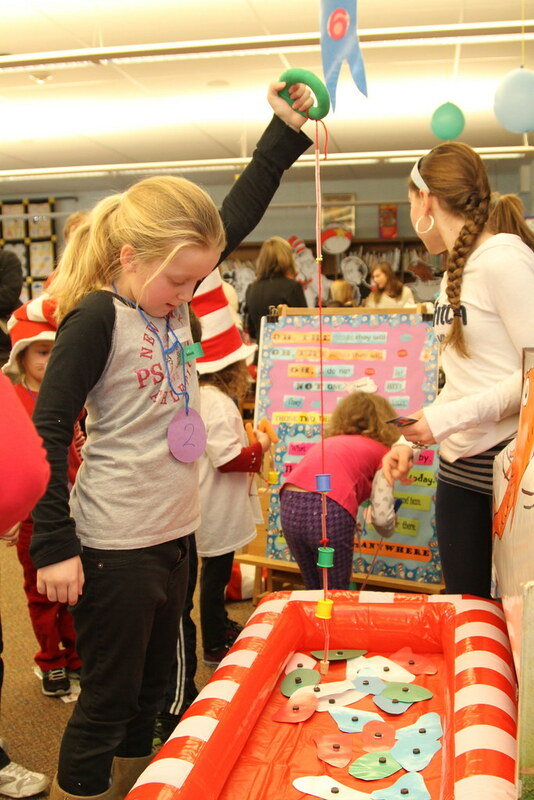 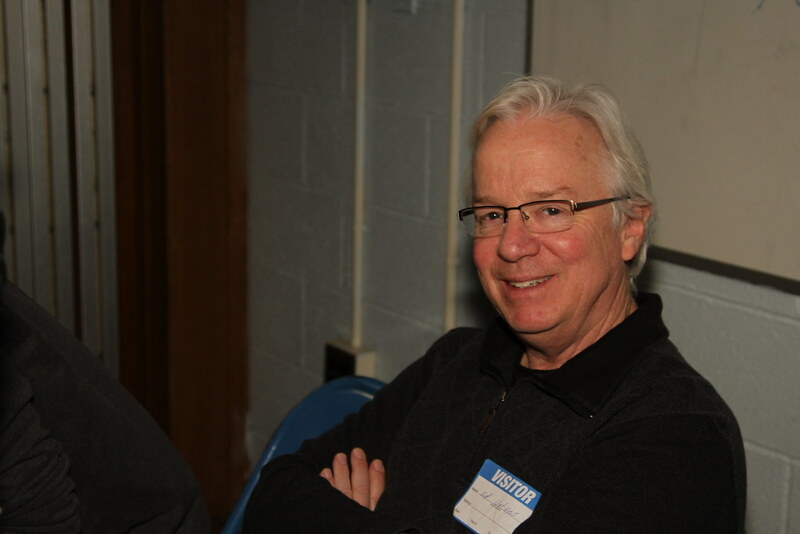 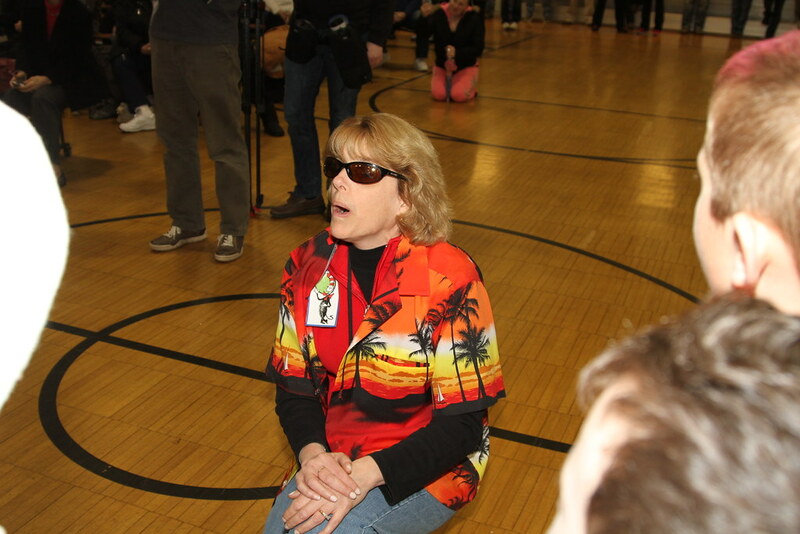 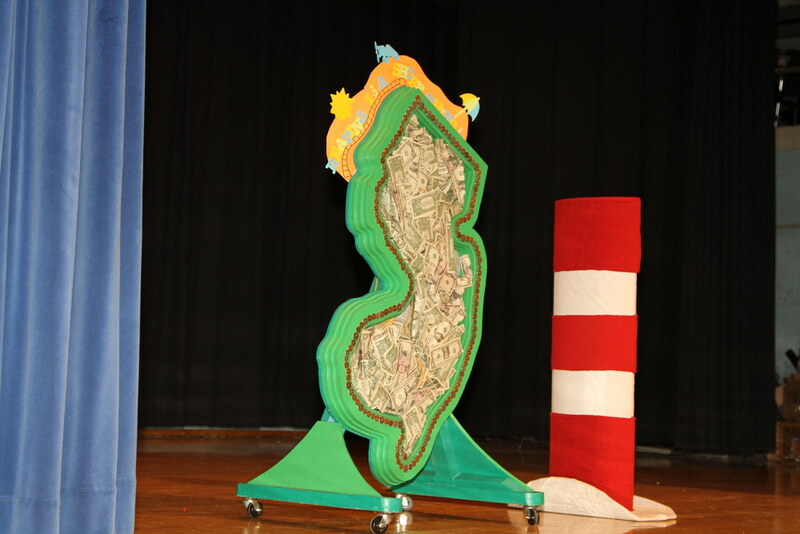 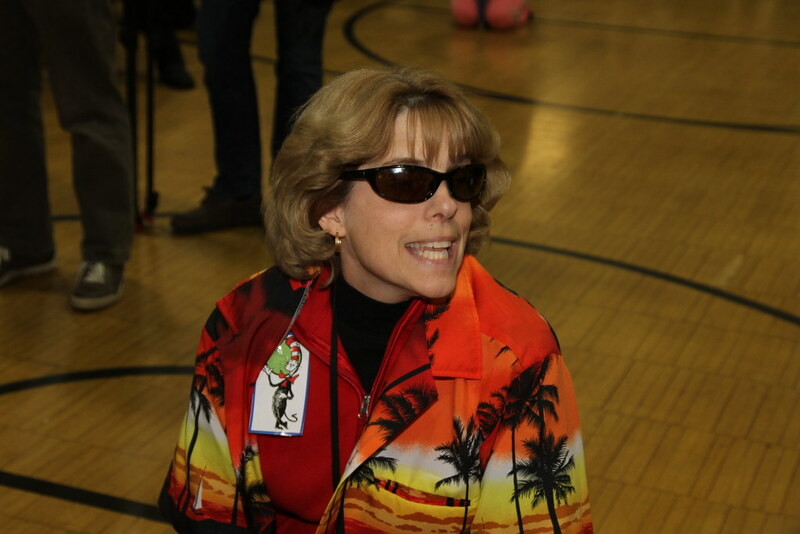 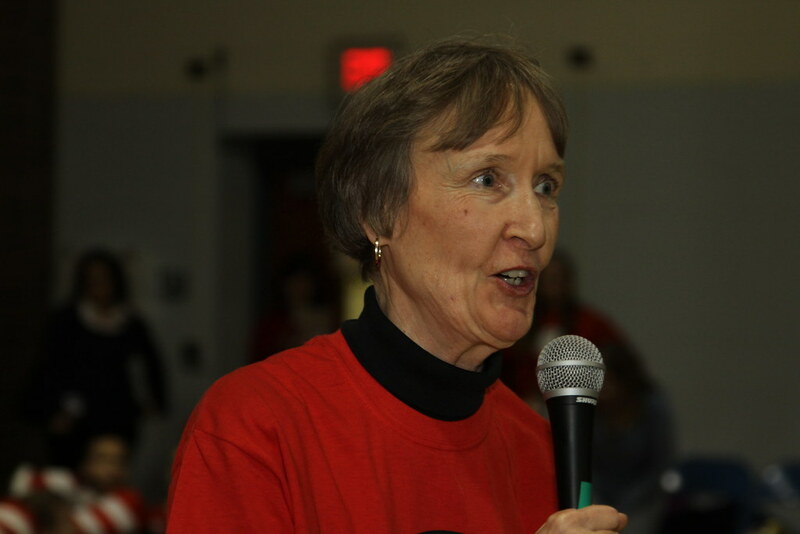 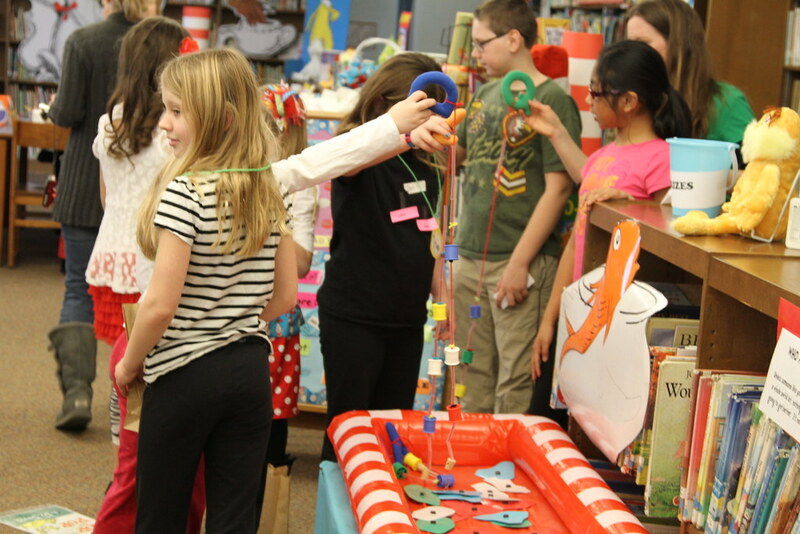 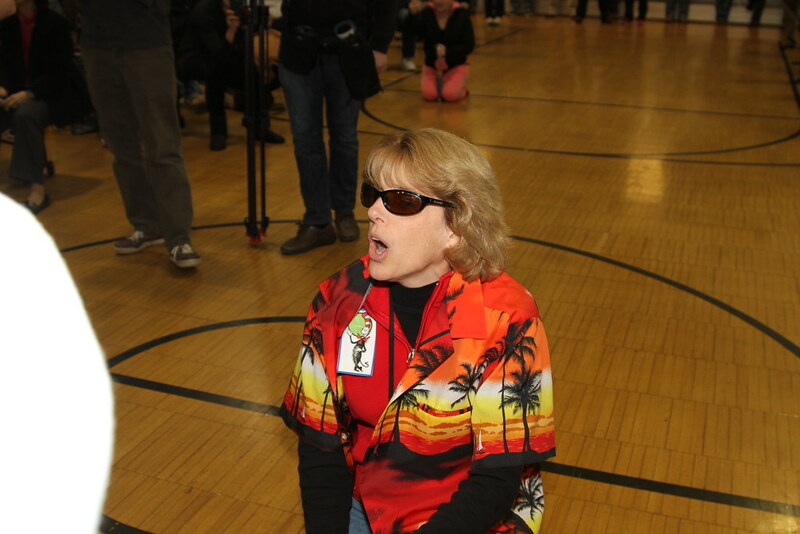 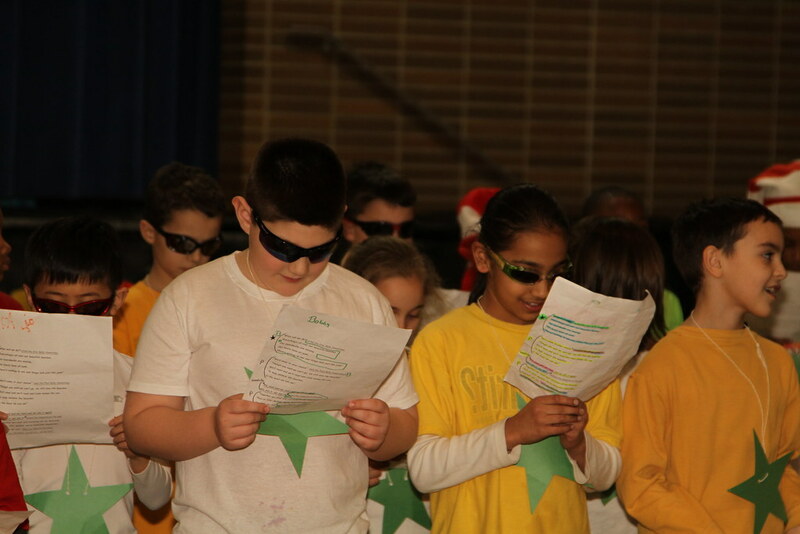 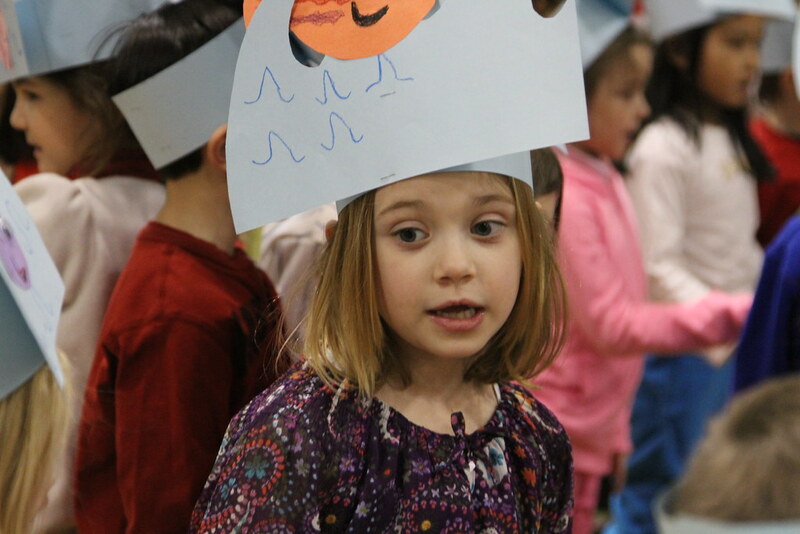 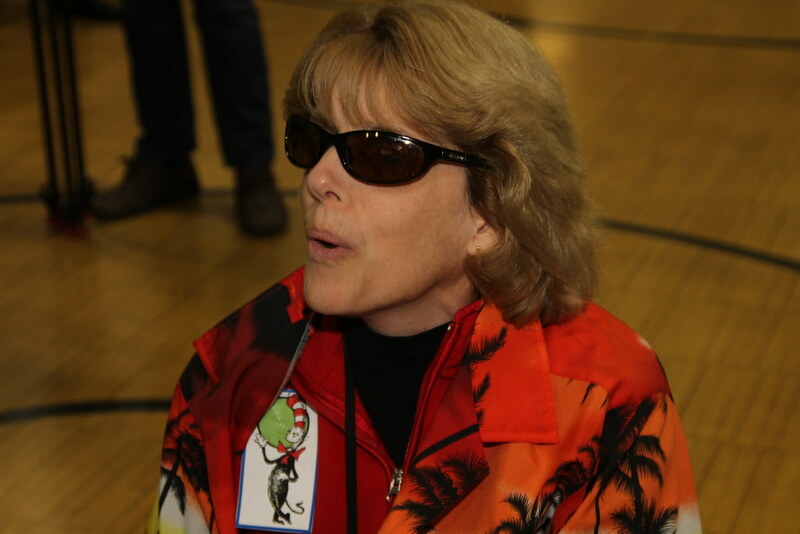 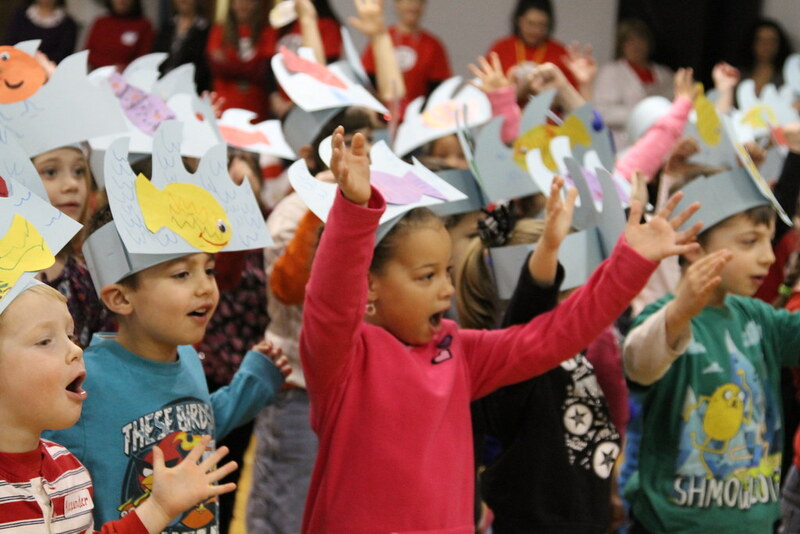 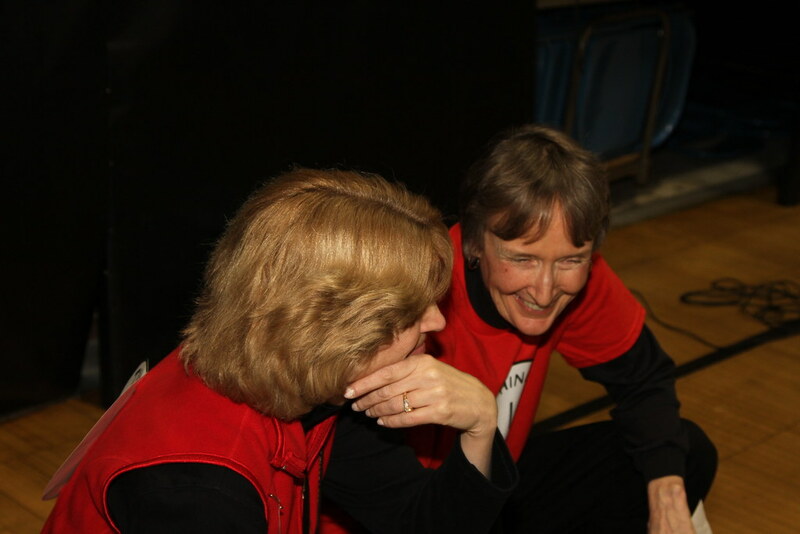 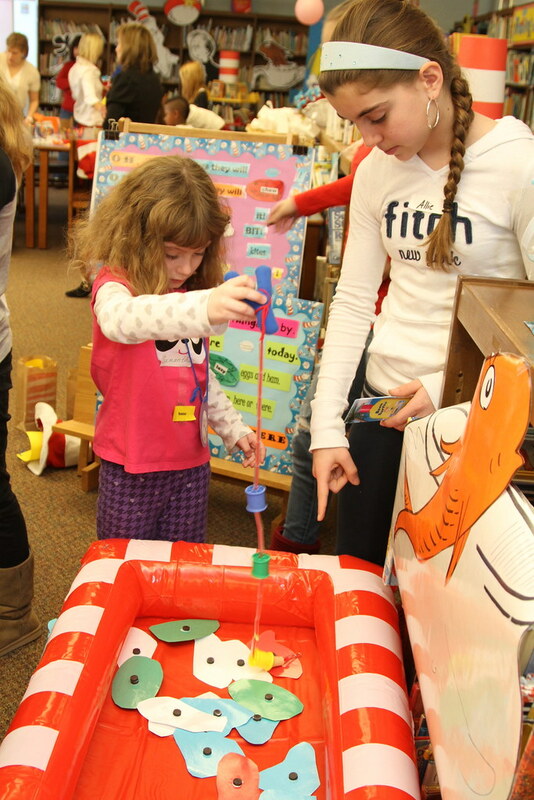 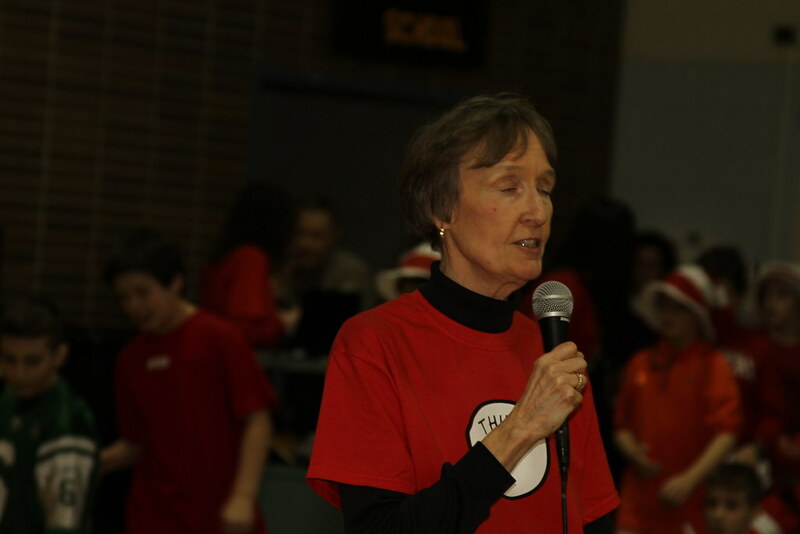 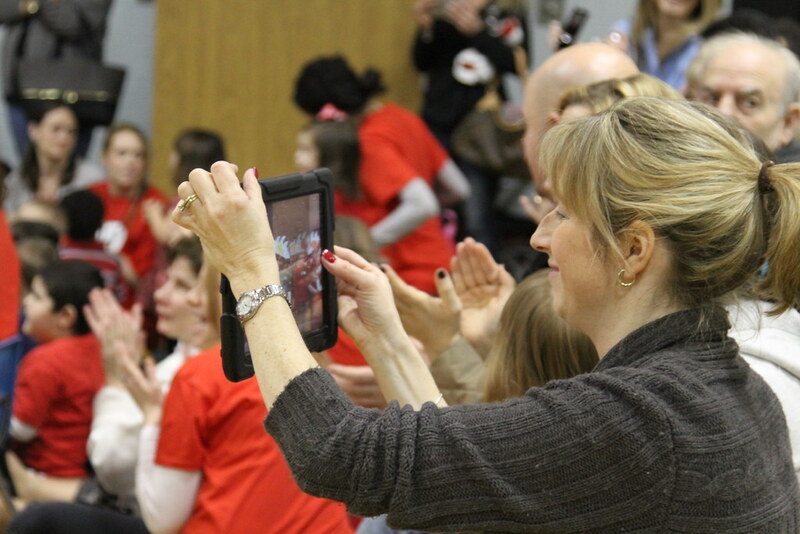 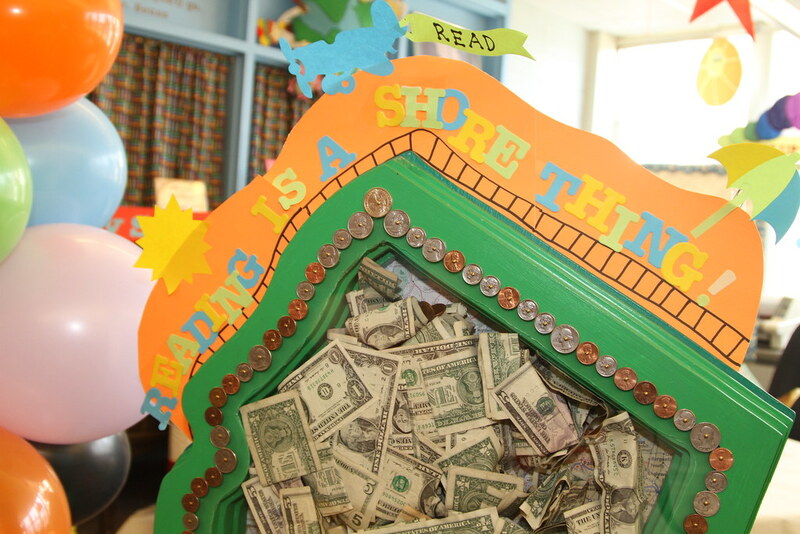 The entire school is involved in this event, and this year the theme is “Reading is a Shore Thing.” The goal is to raise money for Superstorm Sandy recovery. 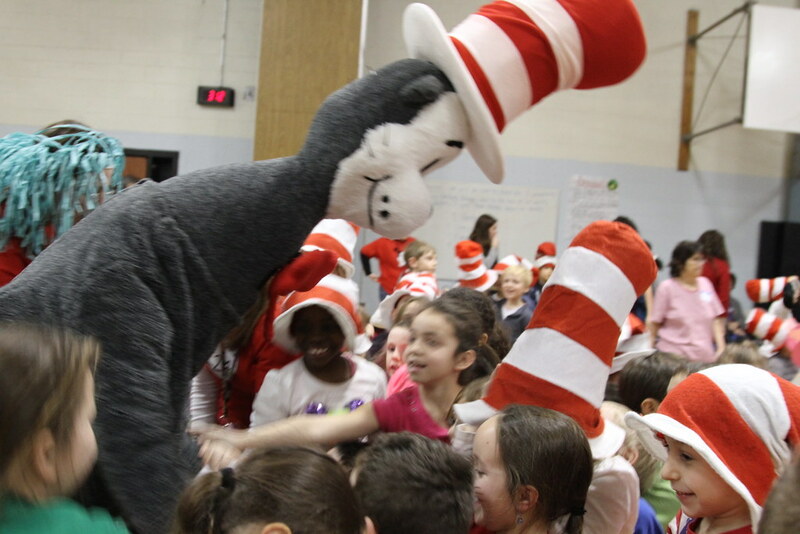 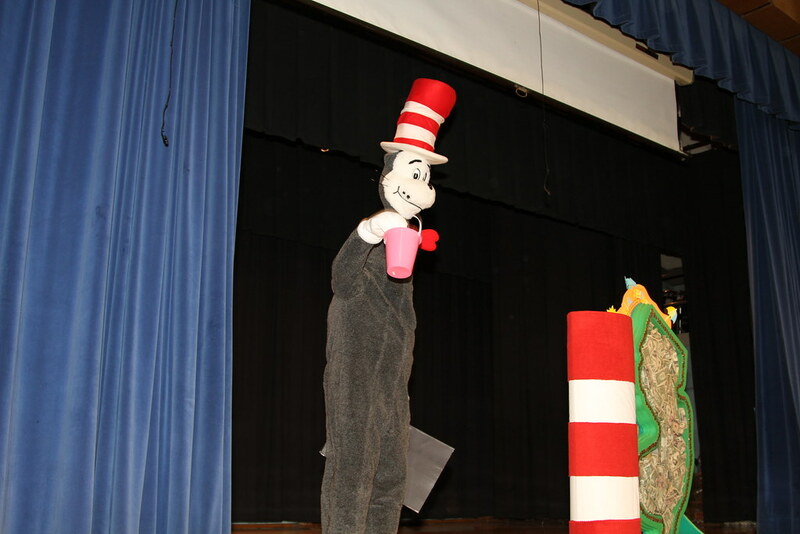 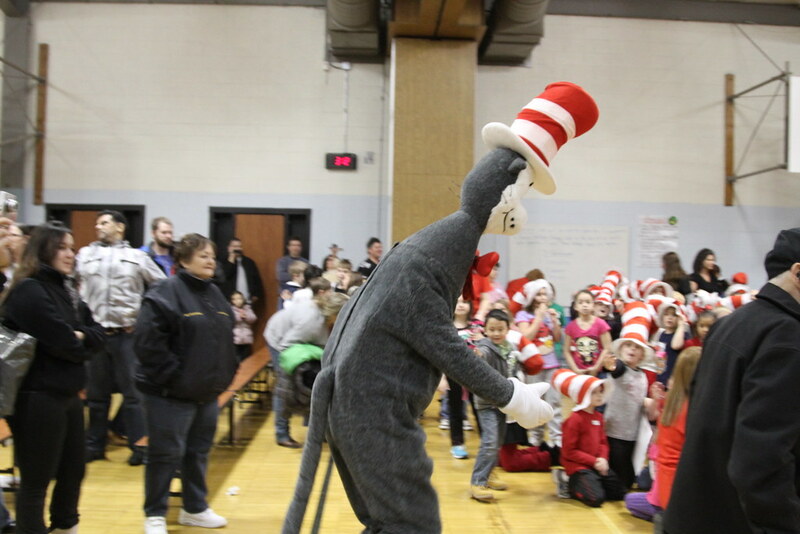 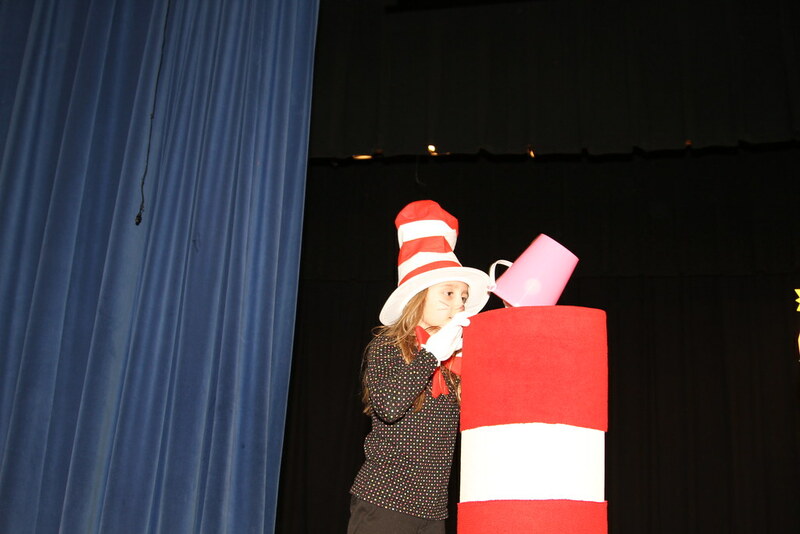 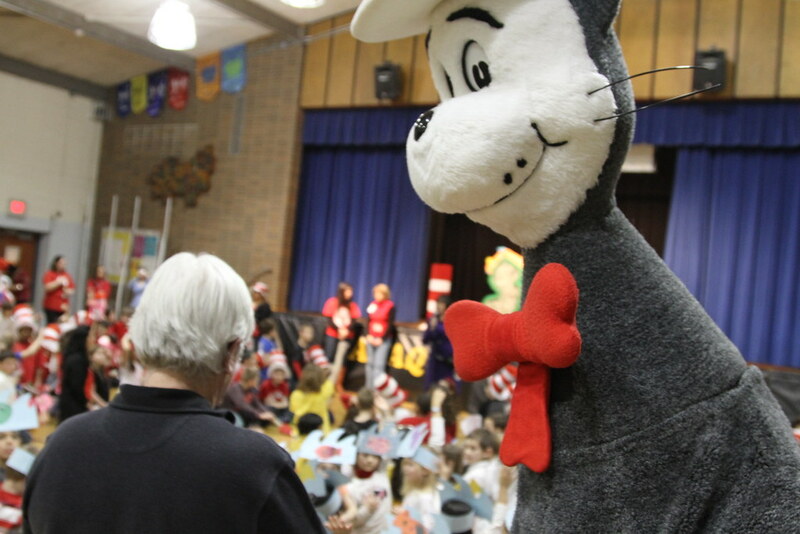 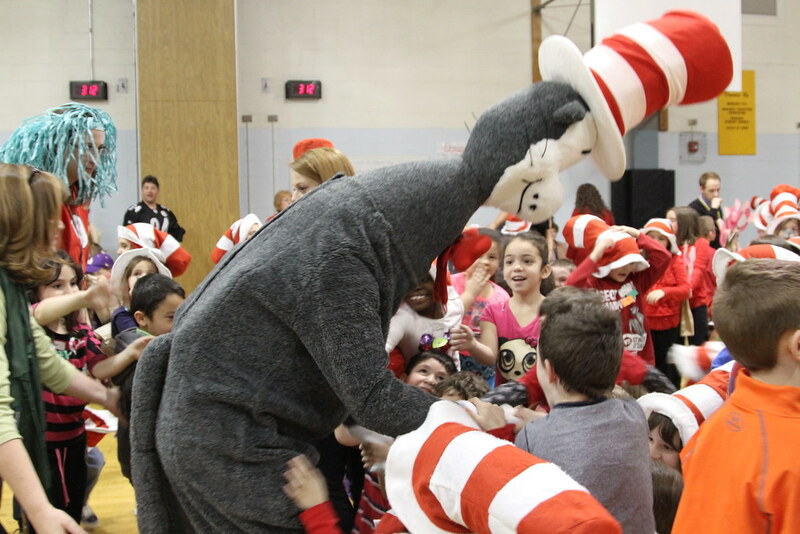 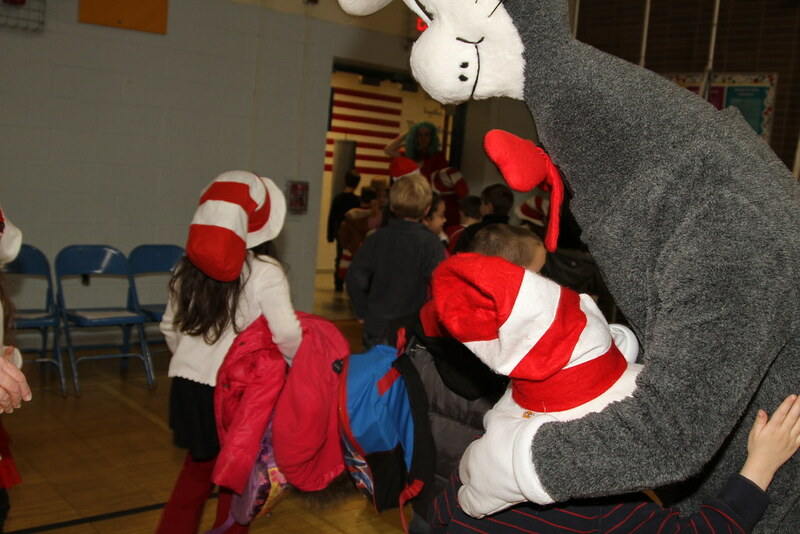 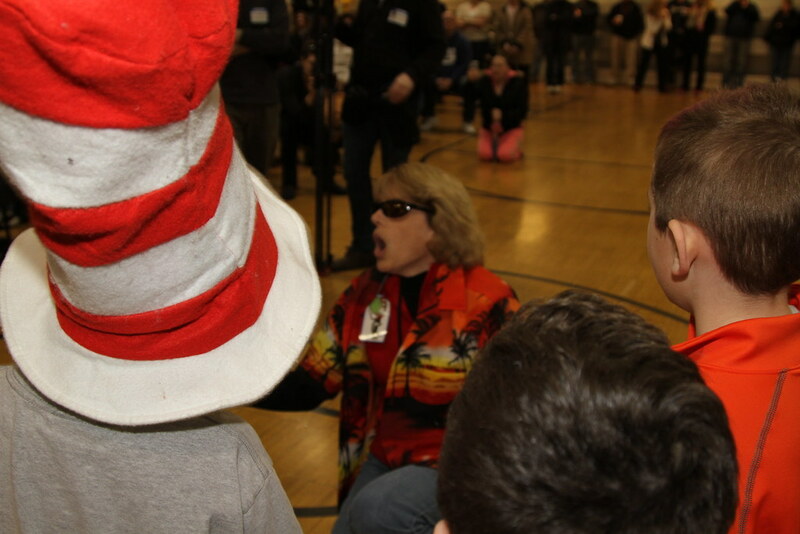 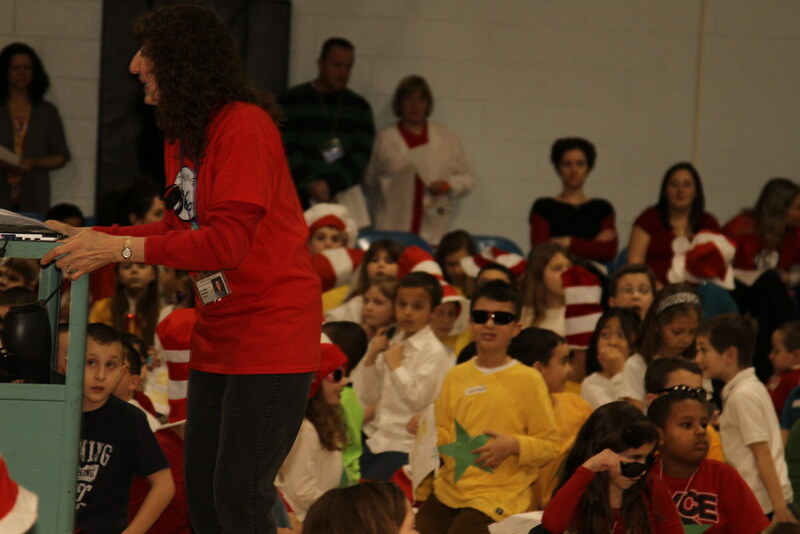 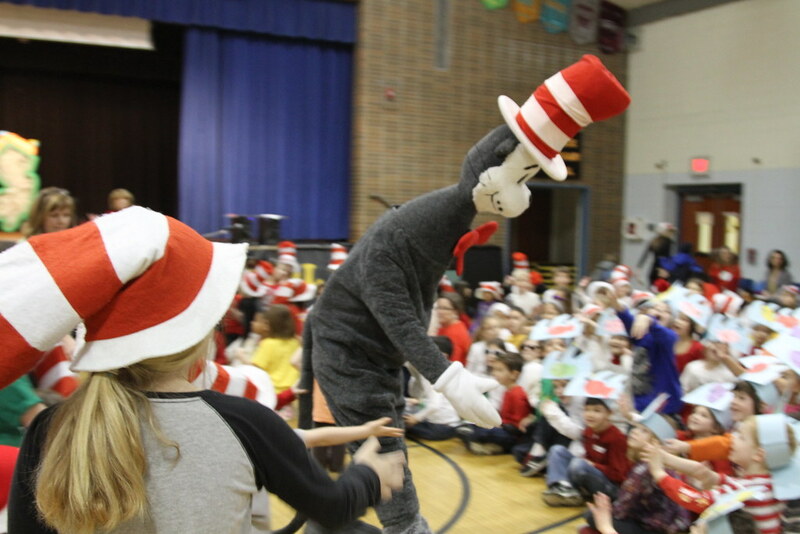 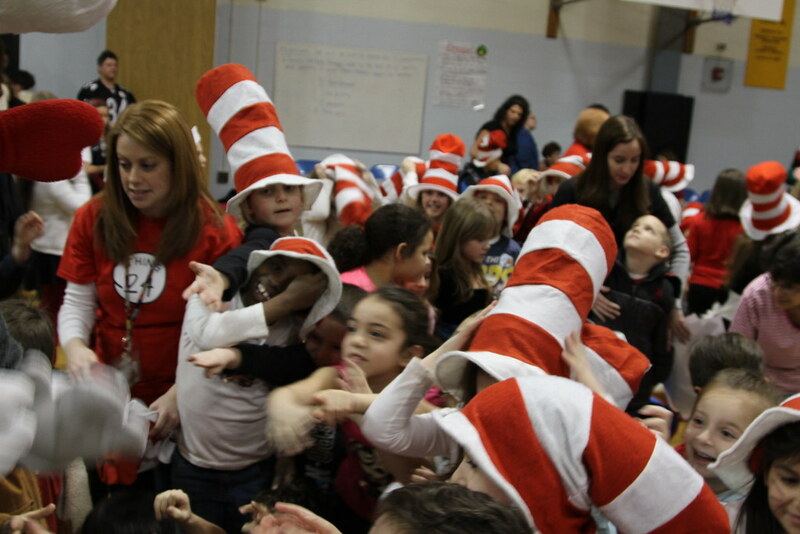 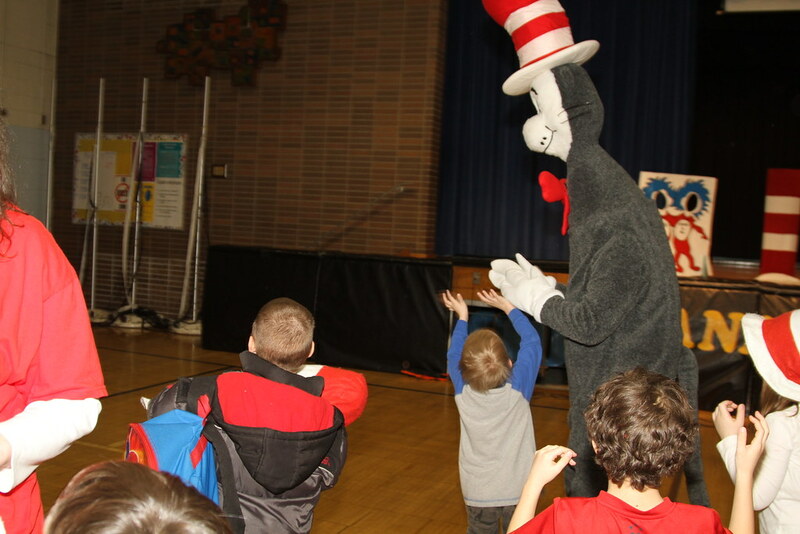 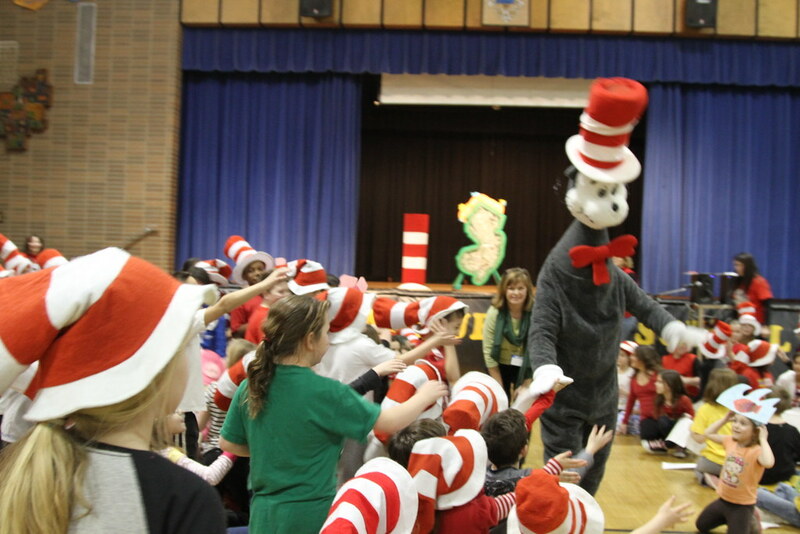 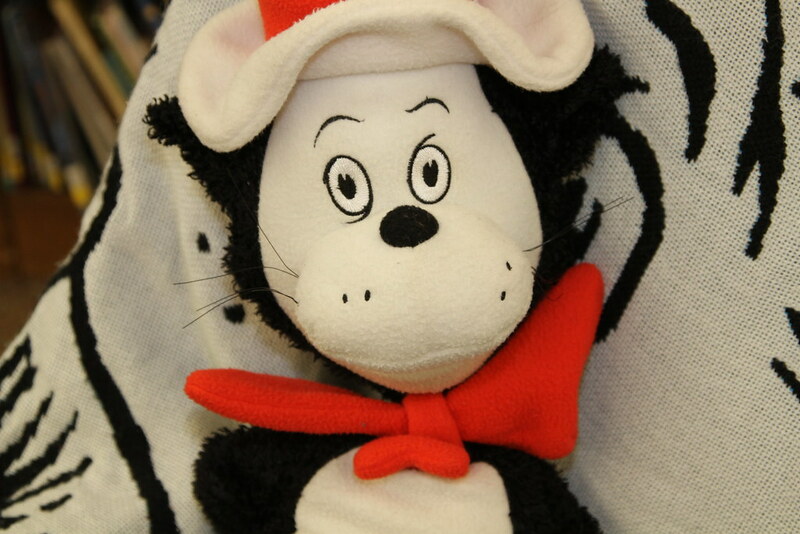 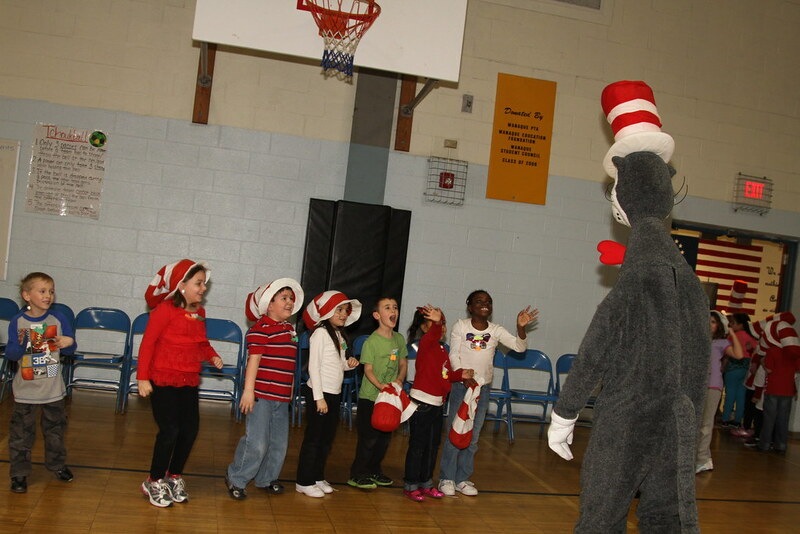 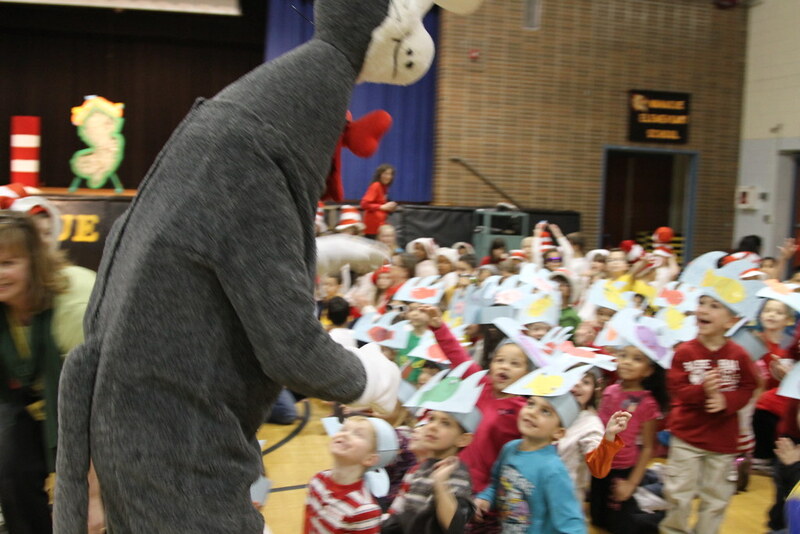 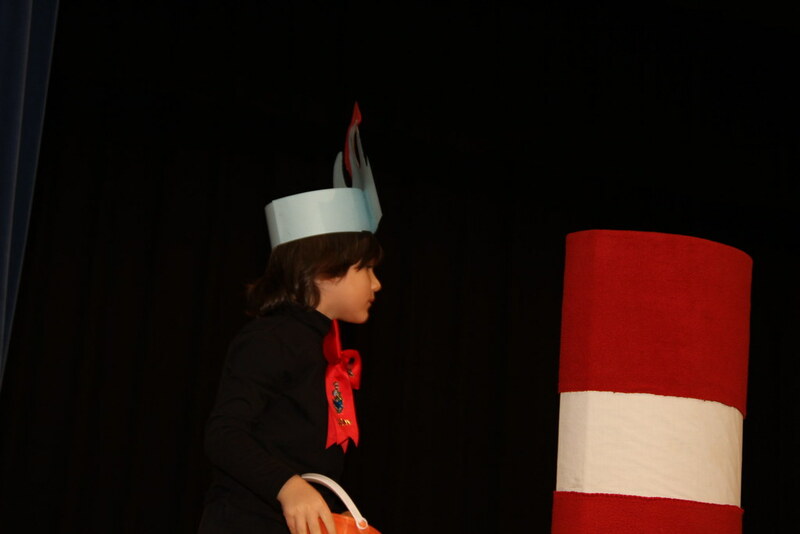 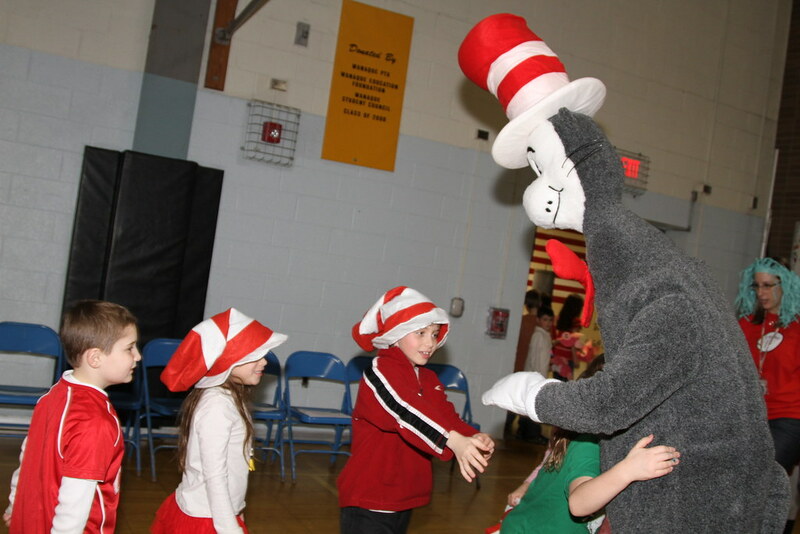 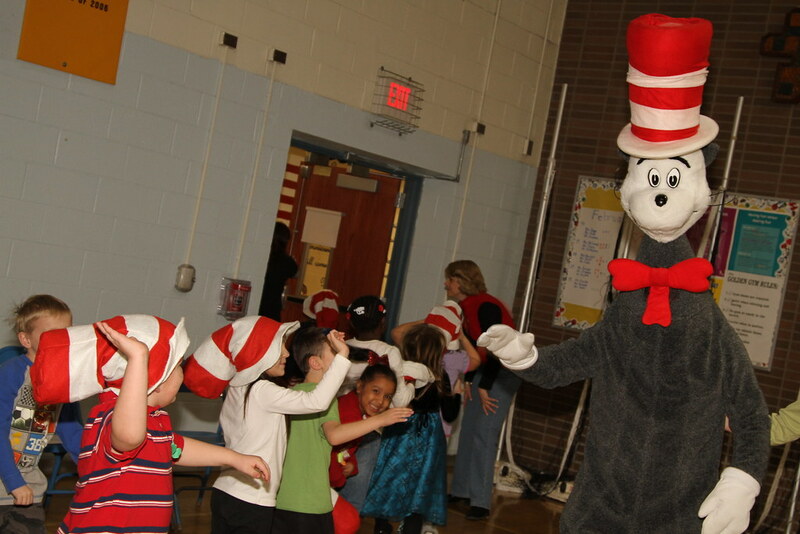 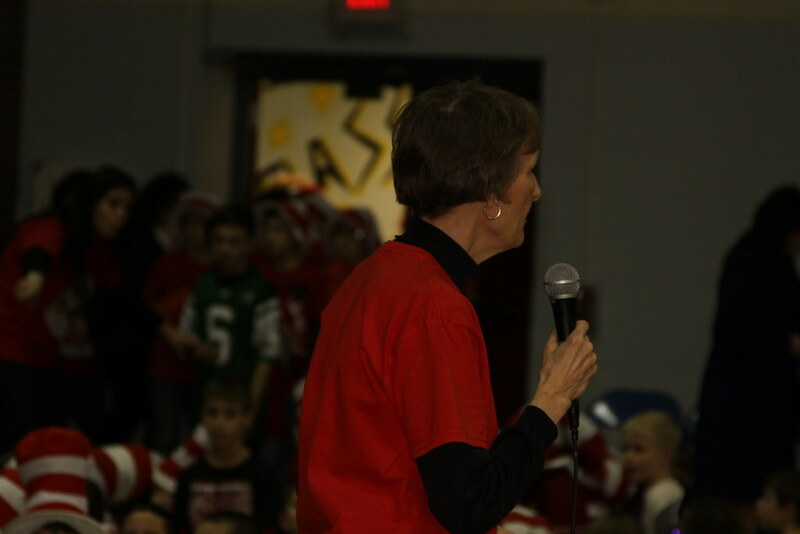 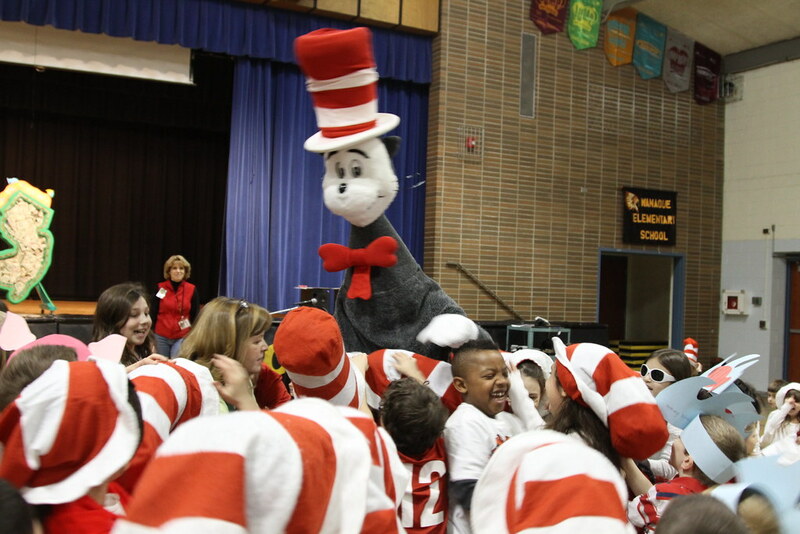 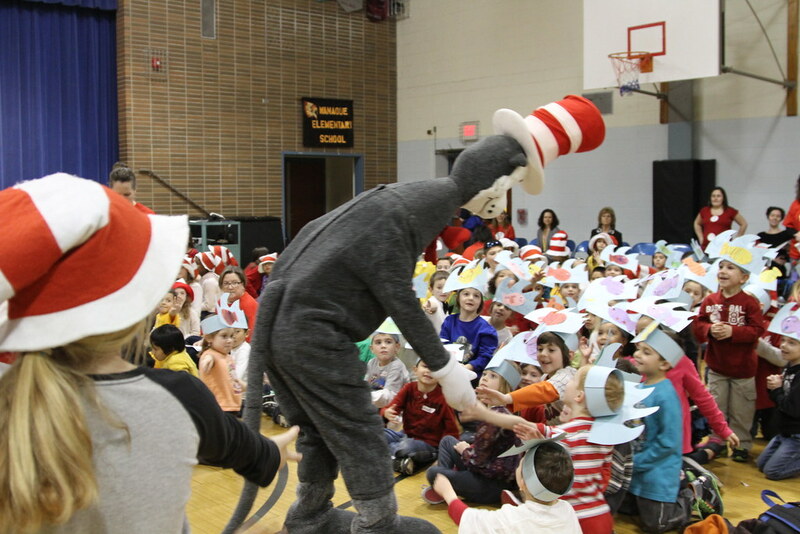 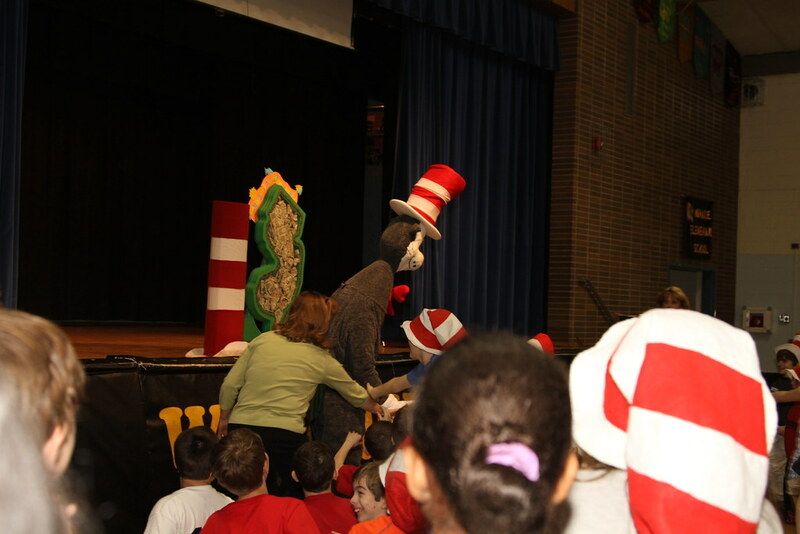 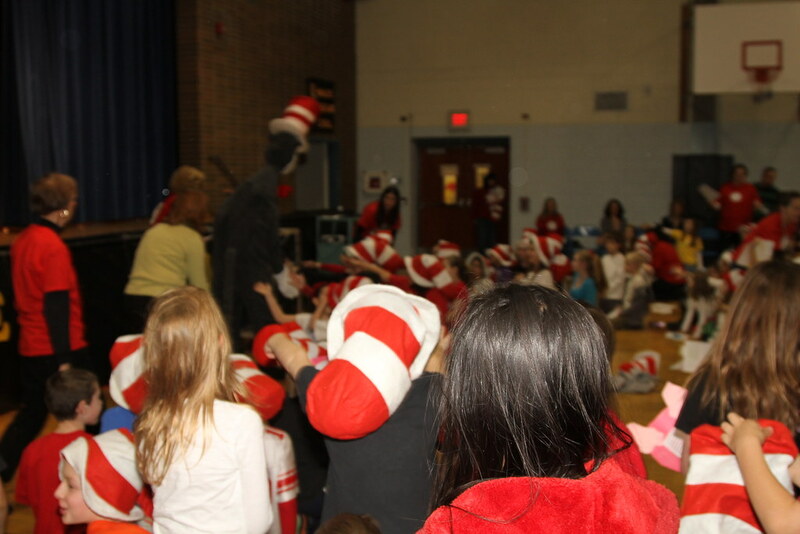 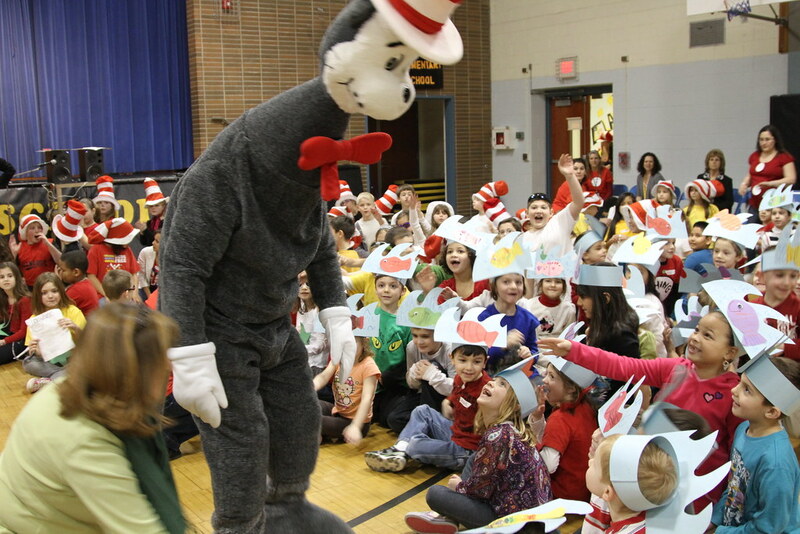 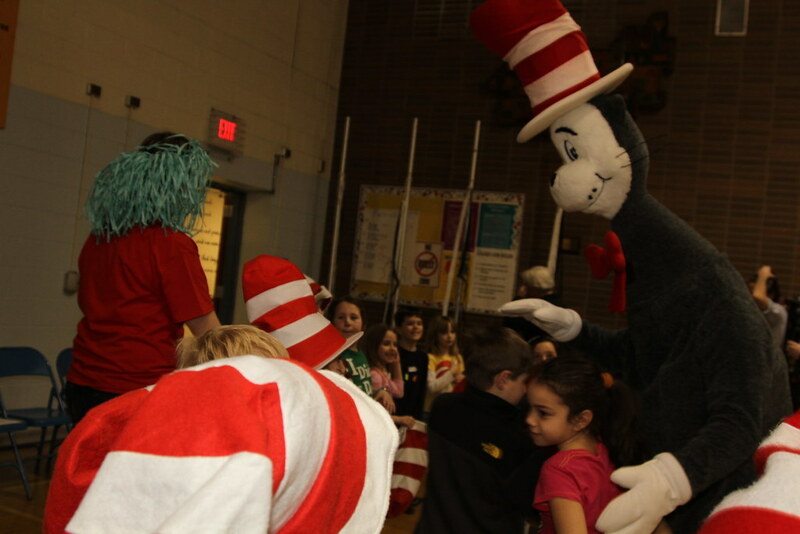 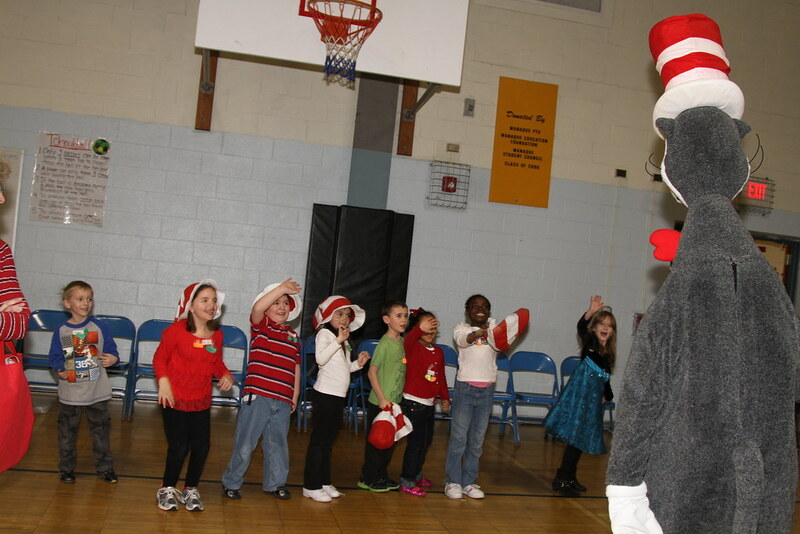 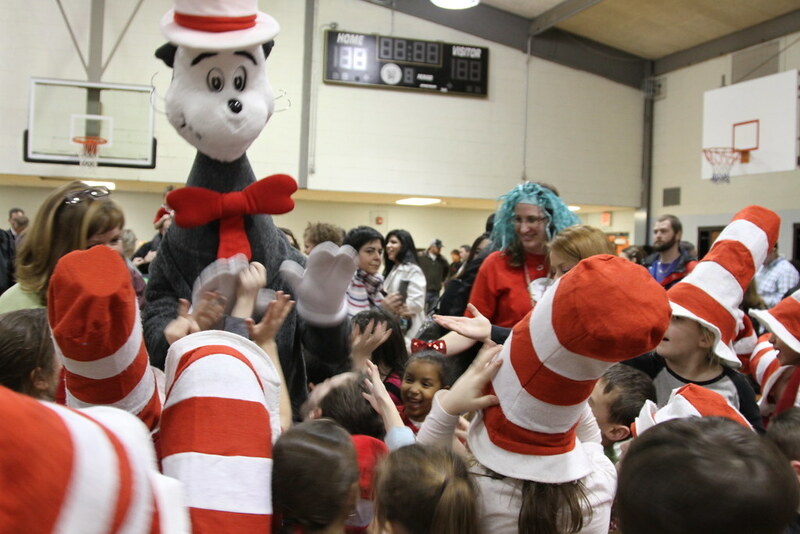 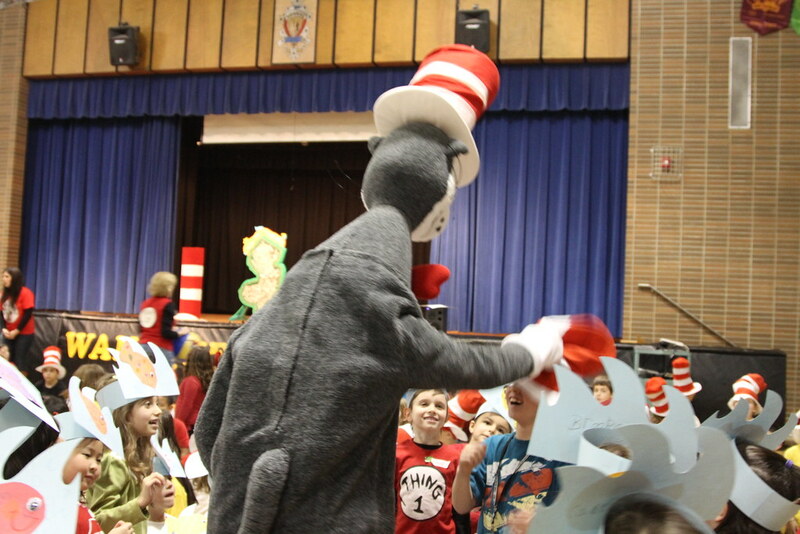 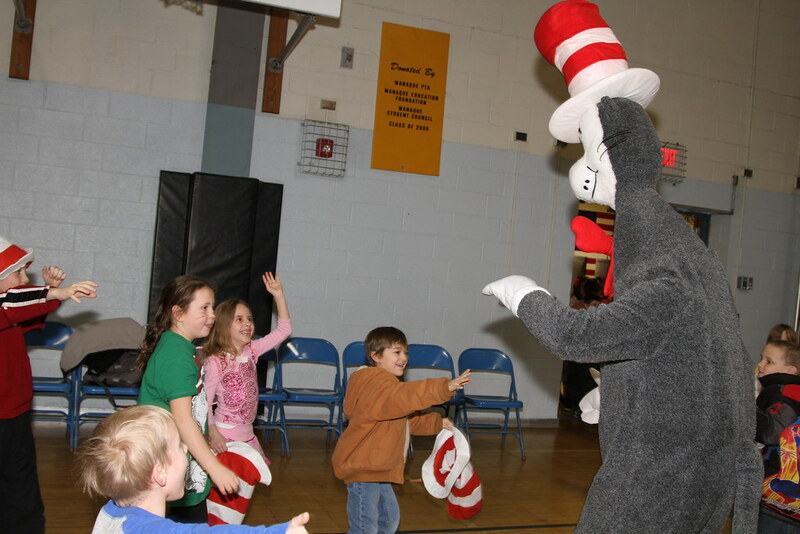 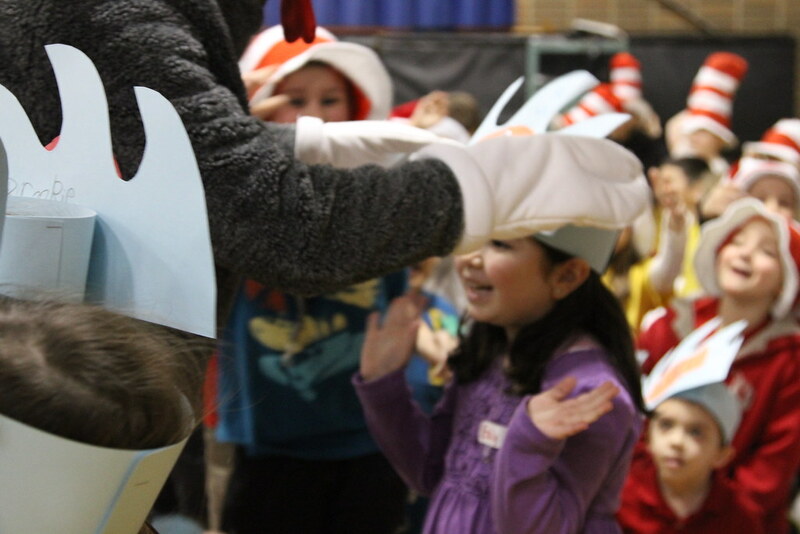 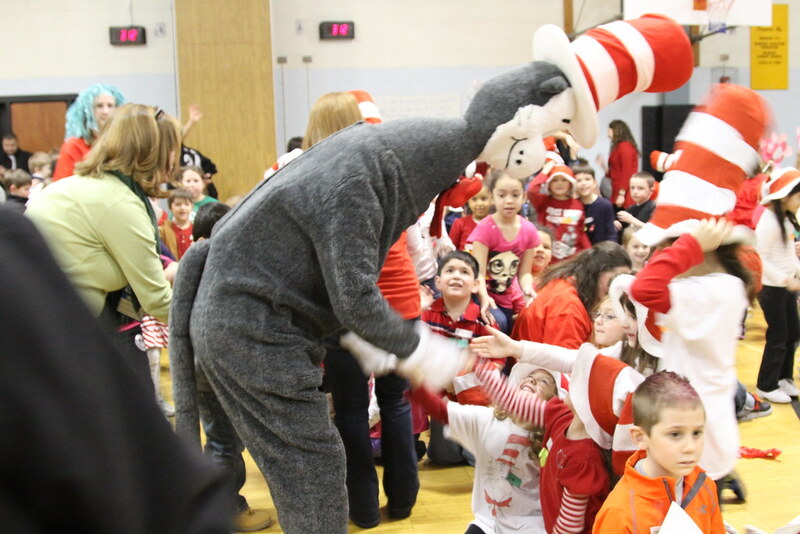 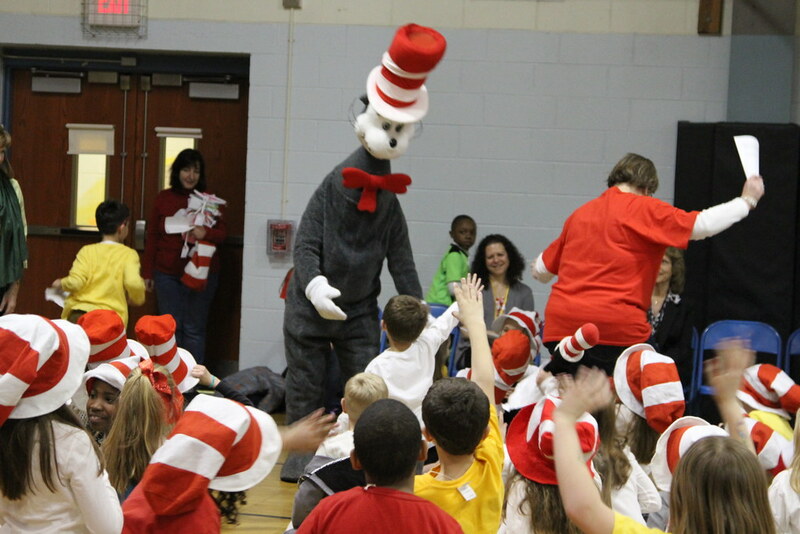 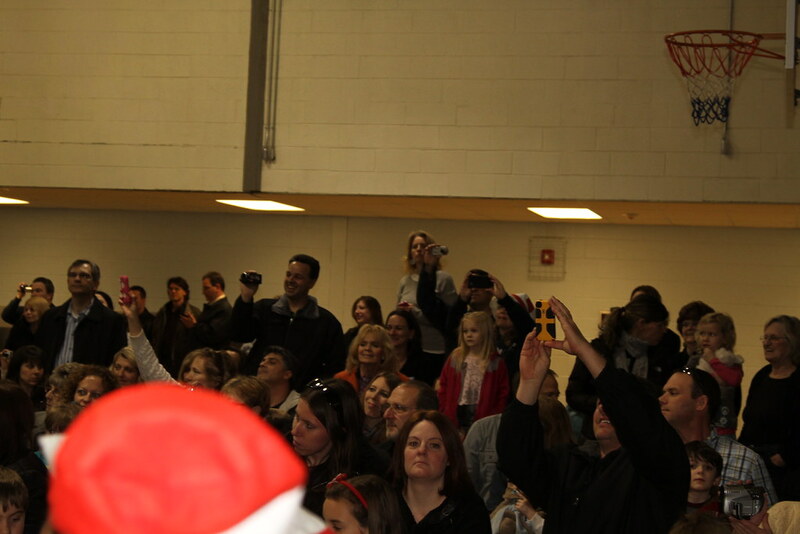 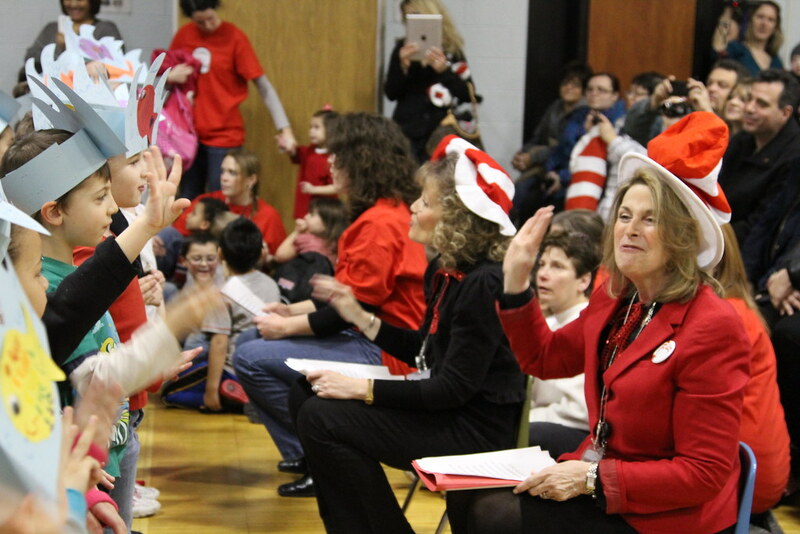 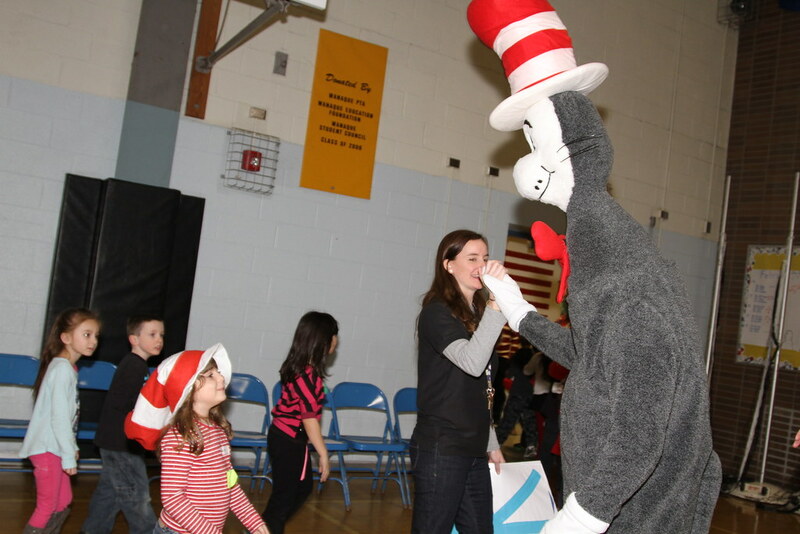 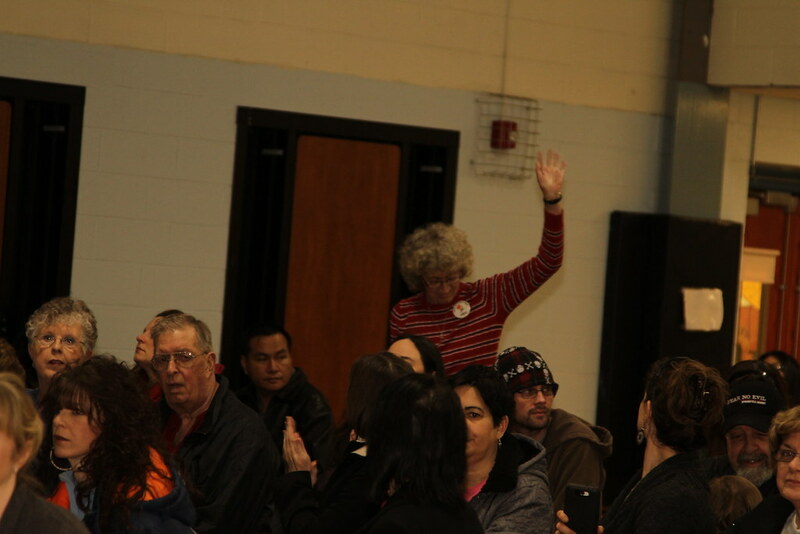 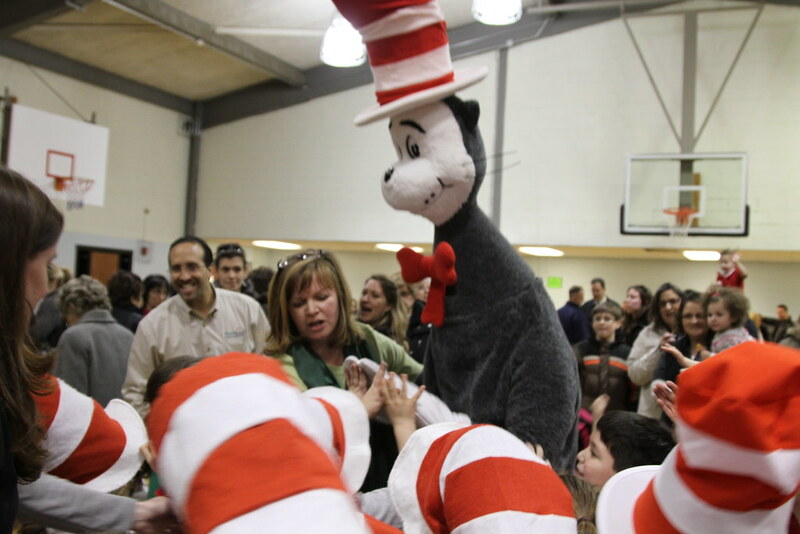 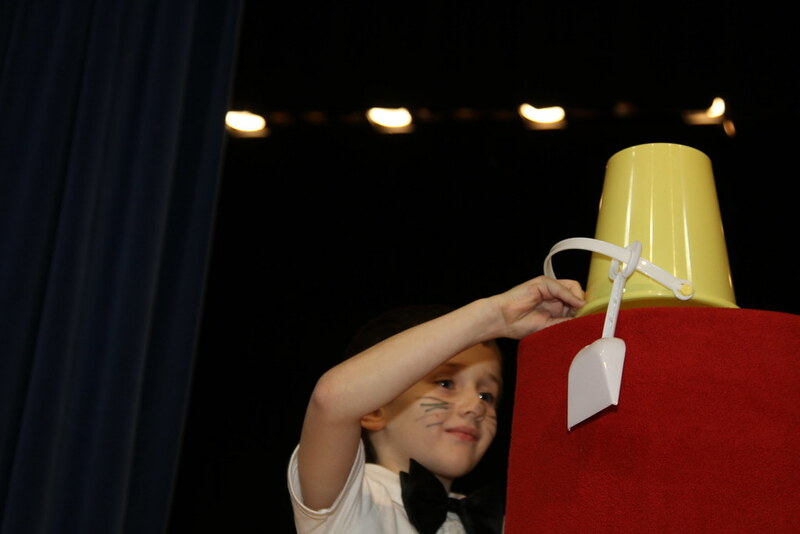 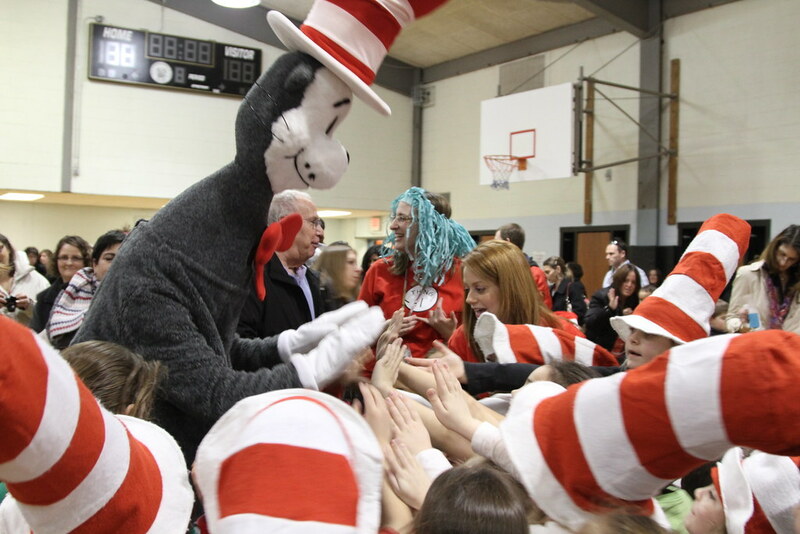 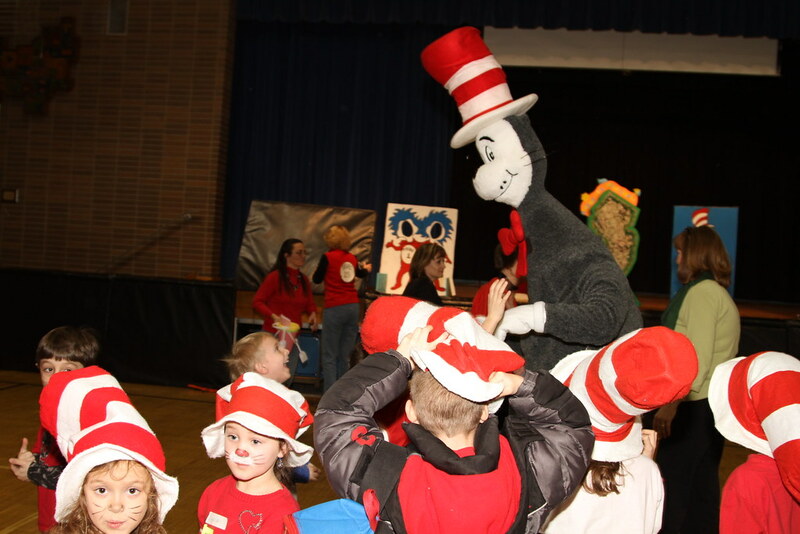 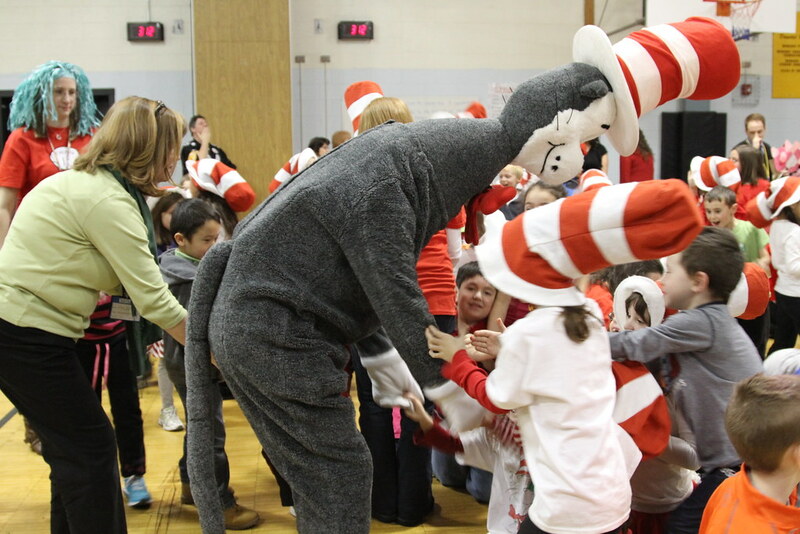 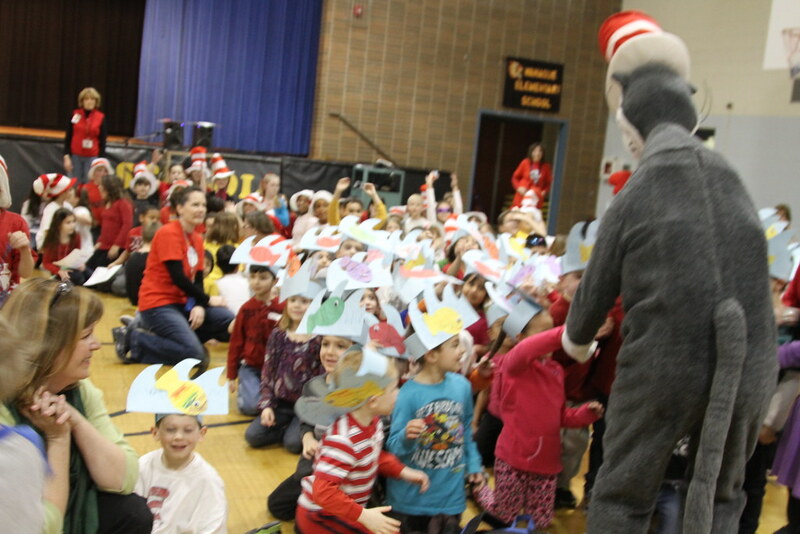 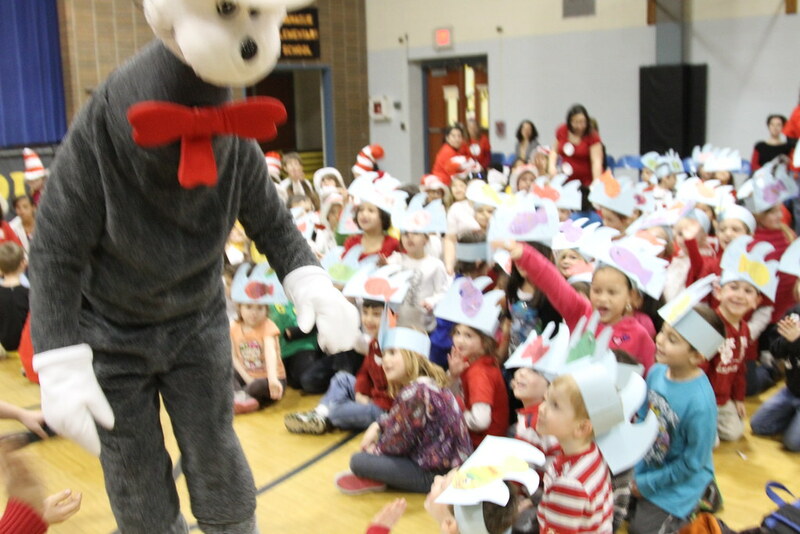 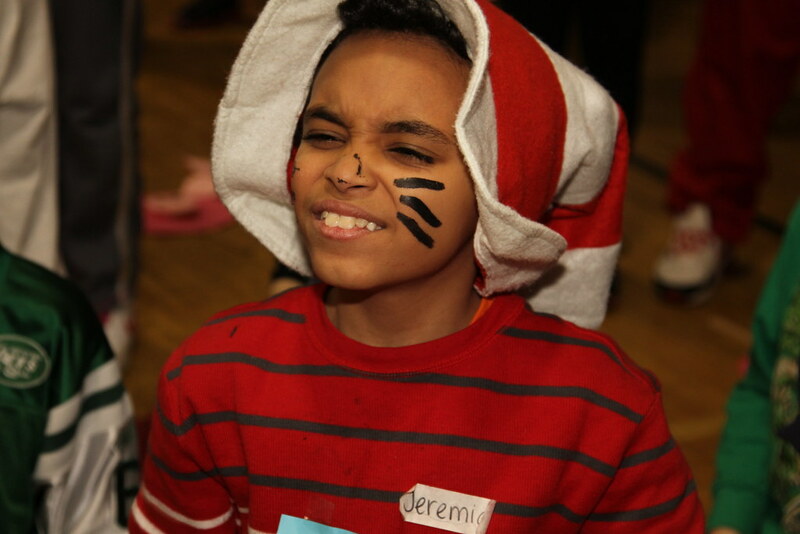 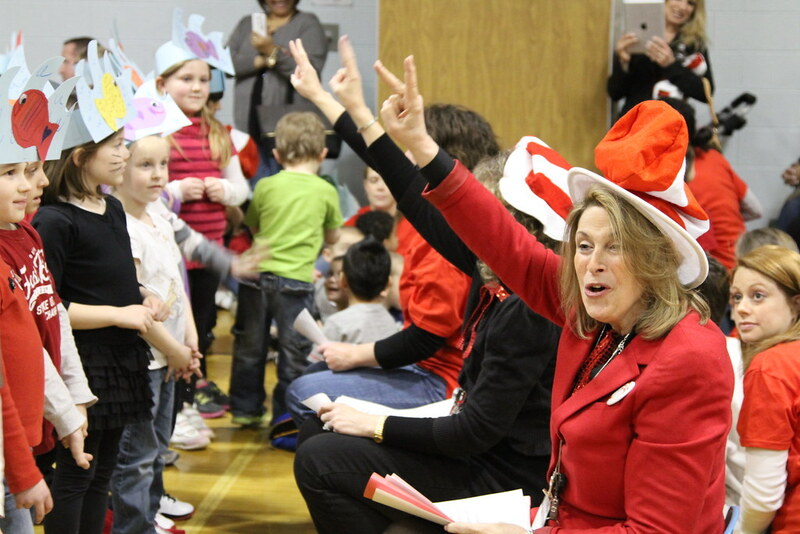 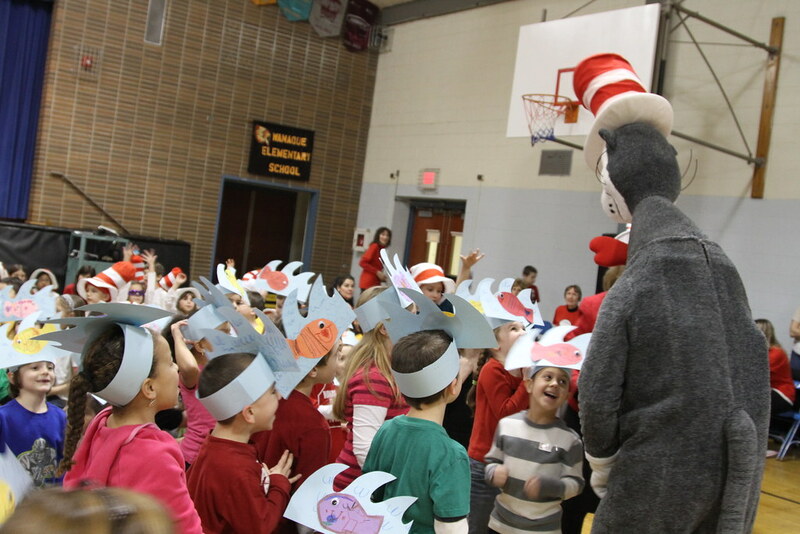 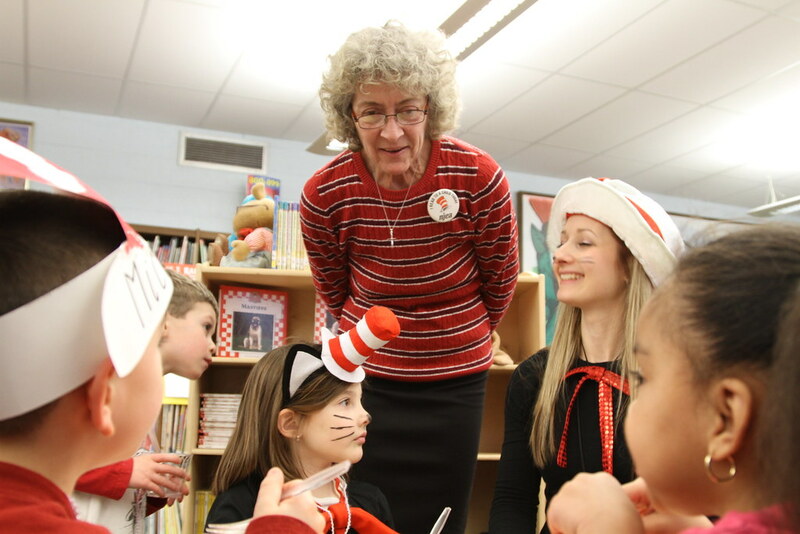 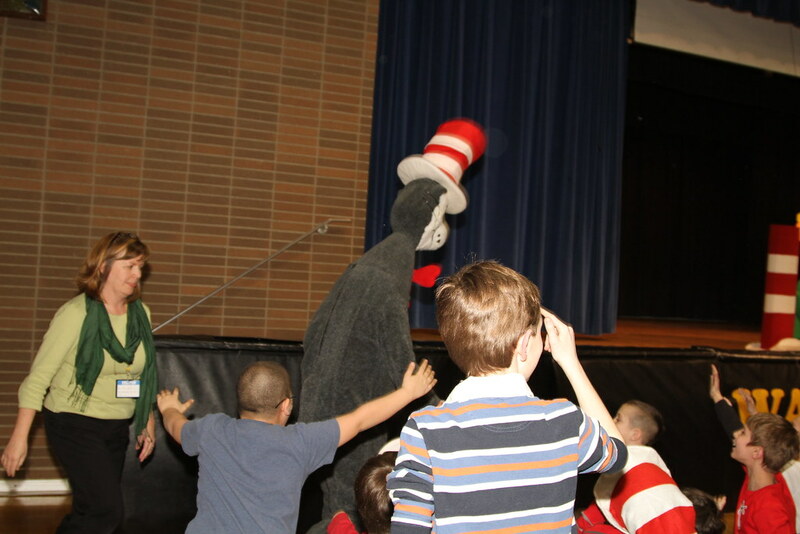 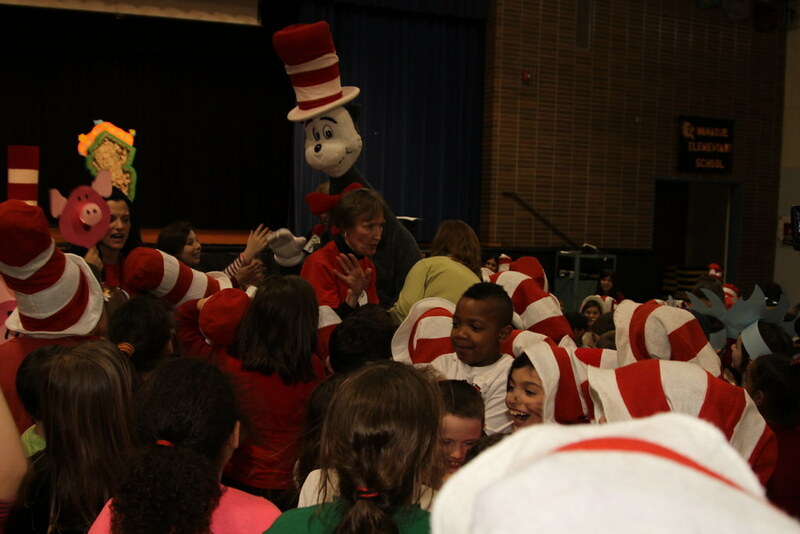 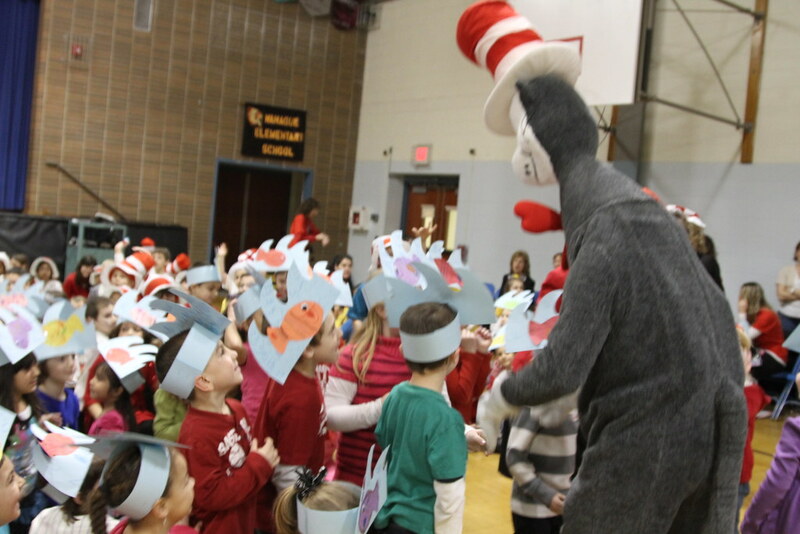 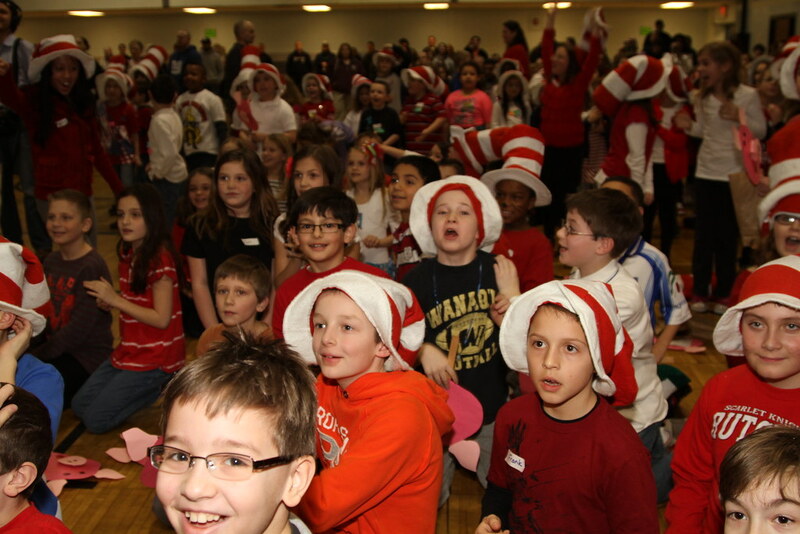 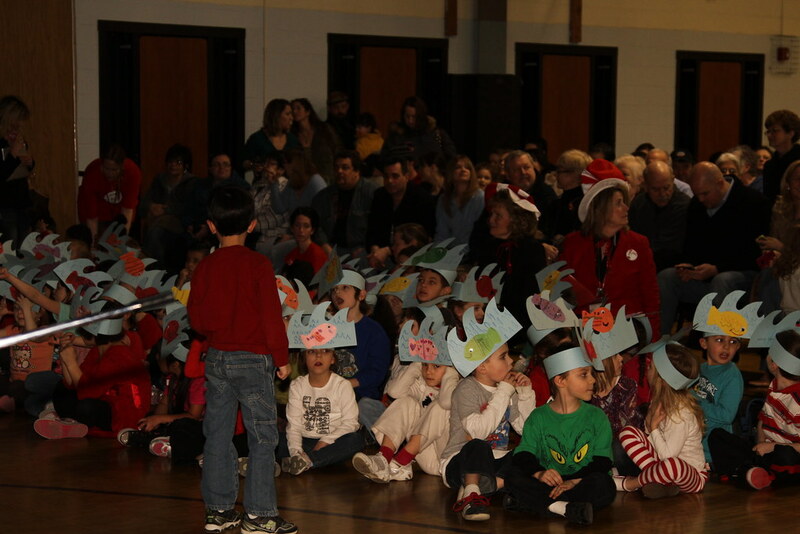 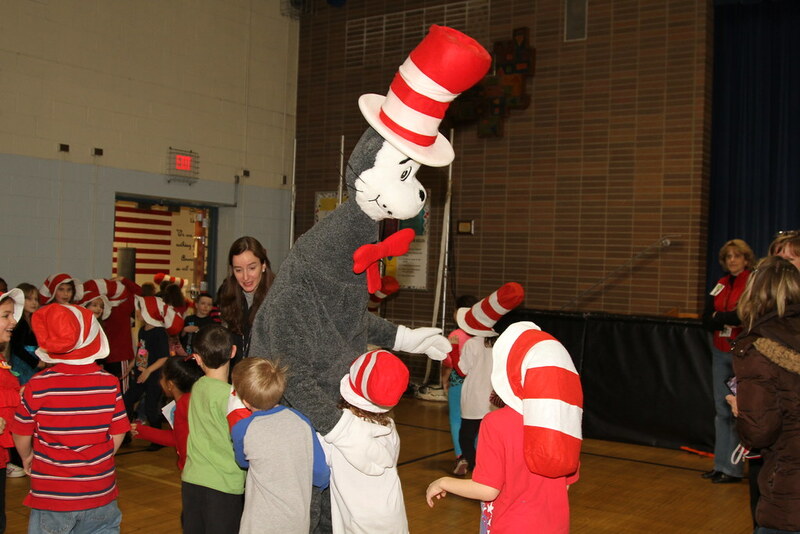 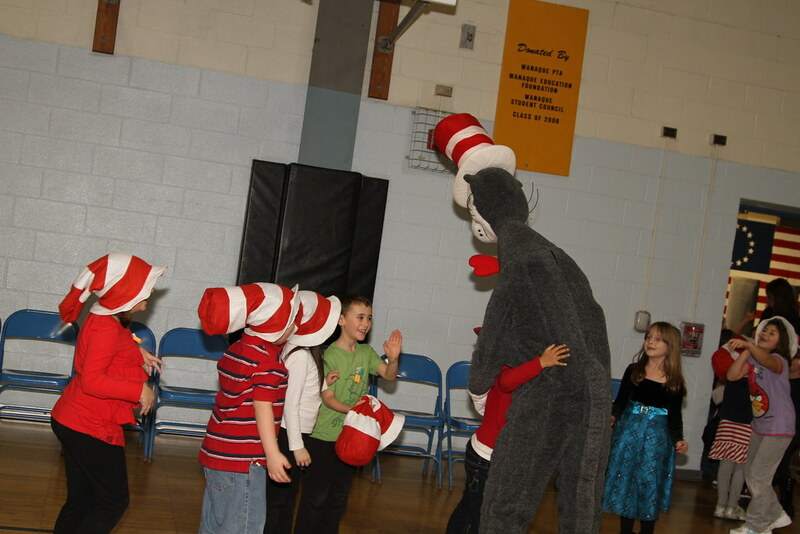 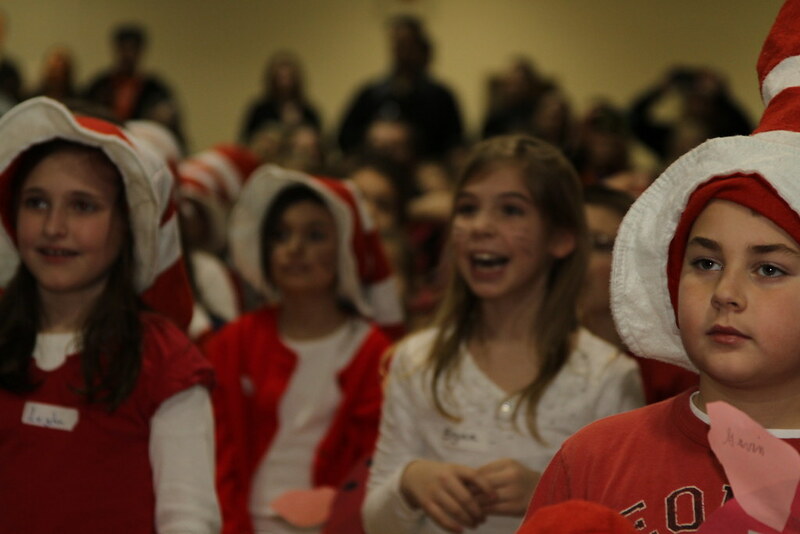 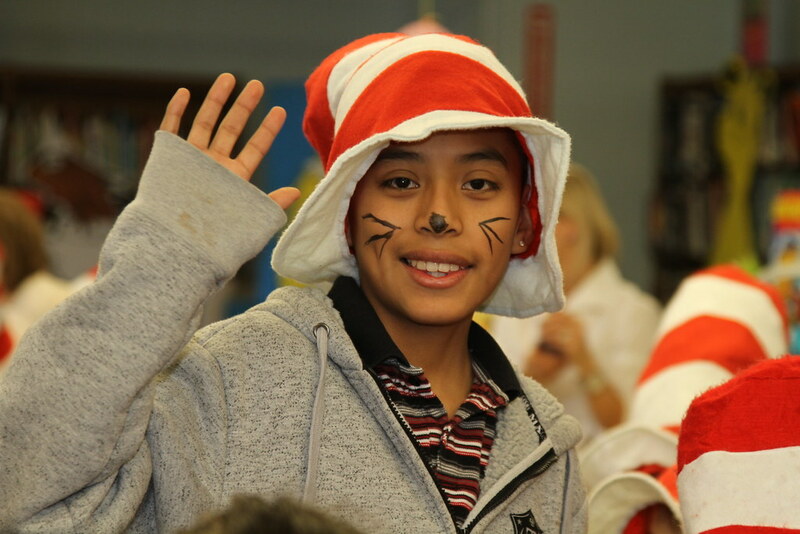 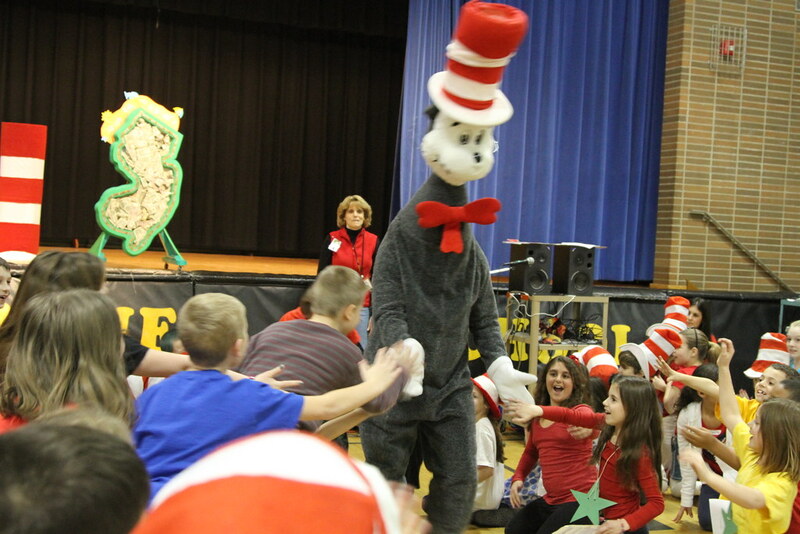 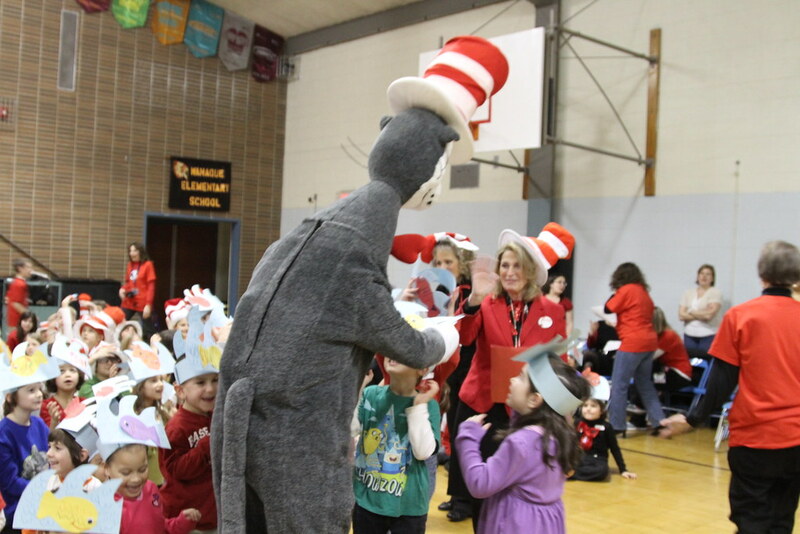 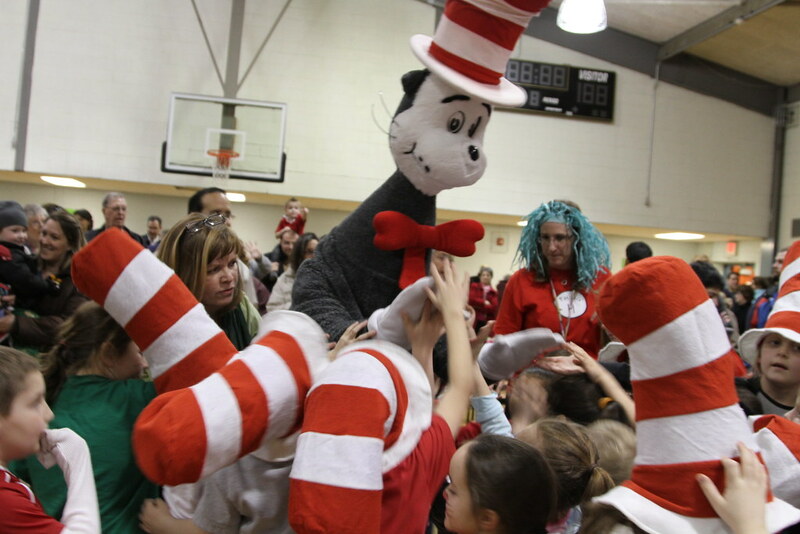 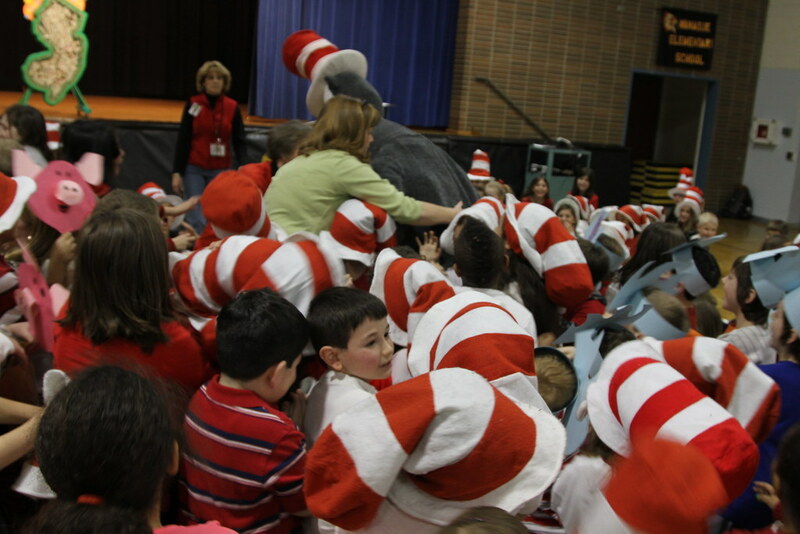 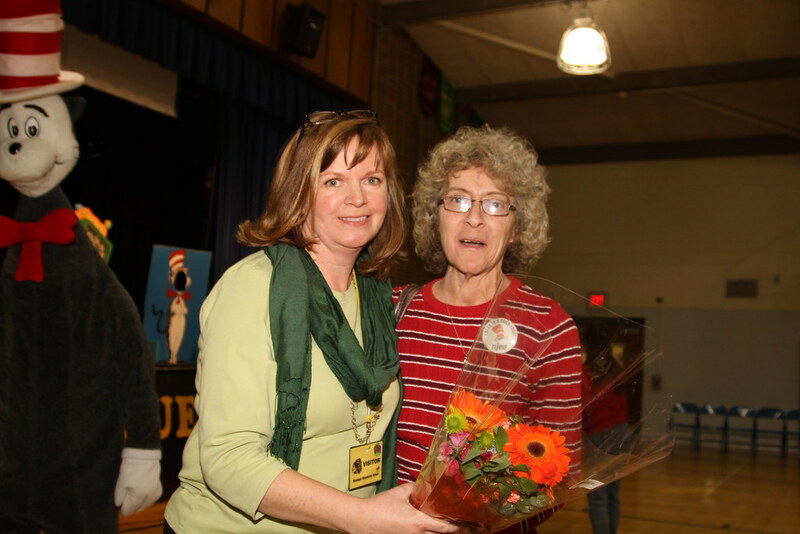 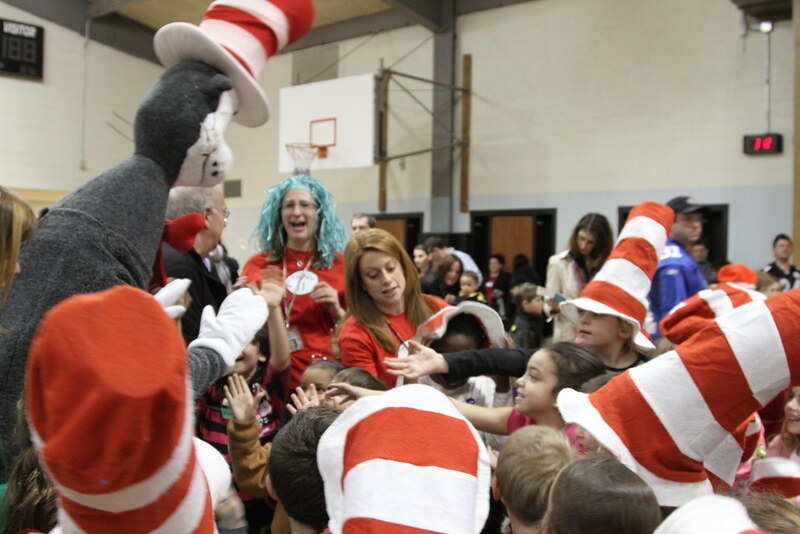 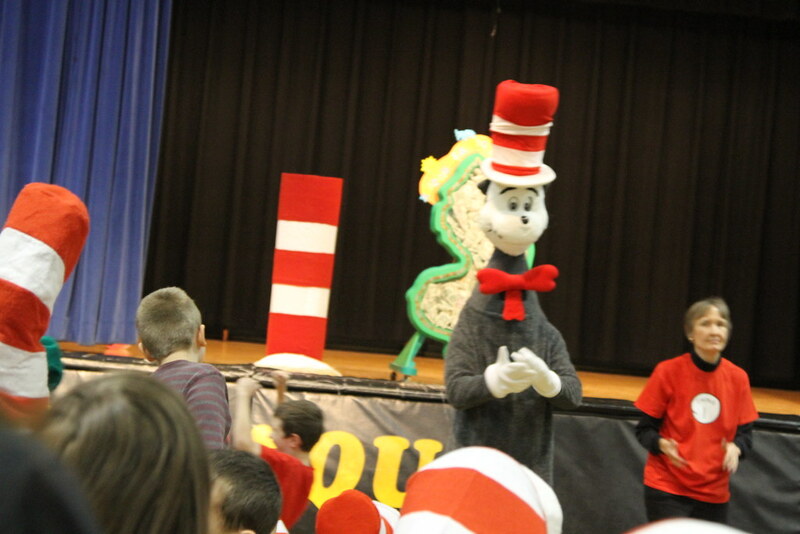 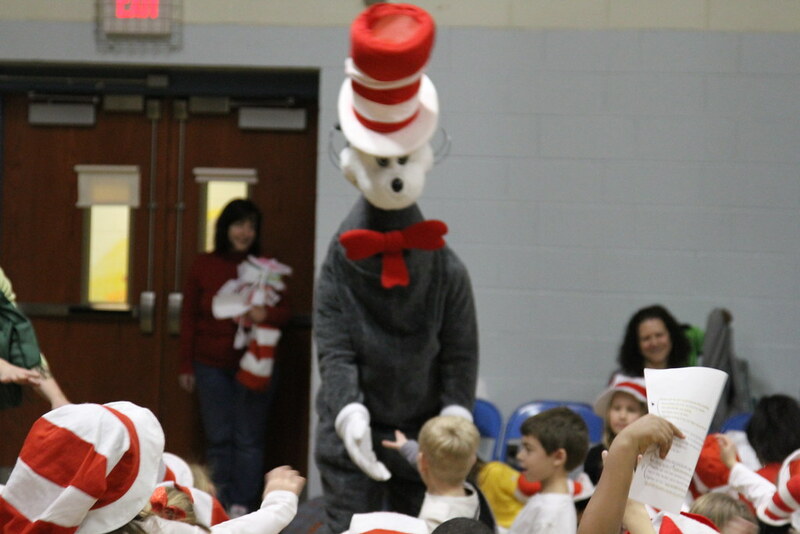 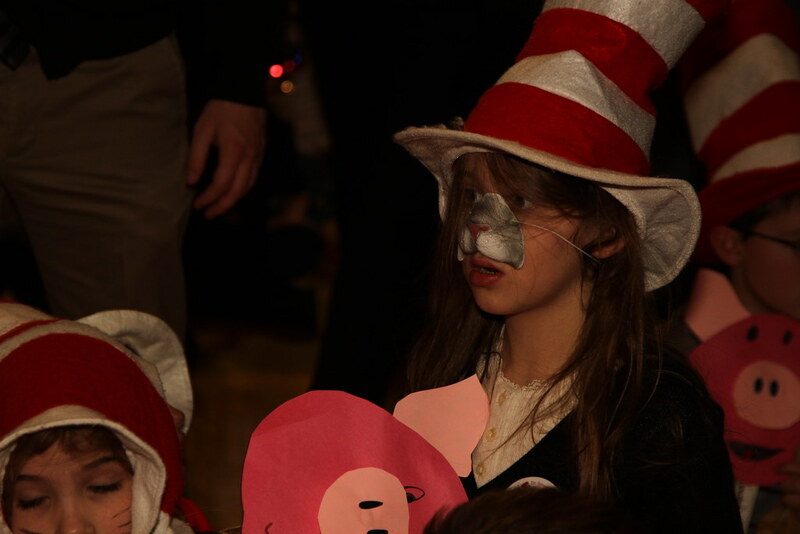 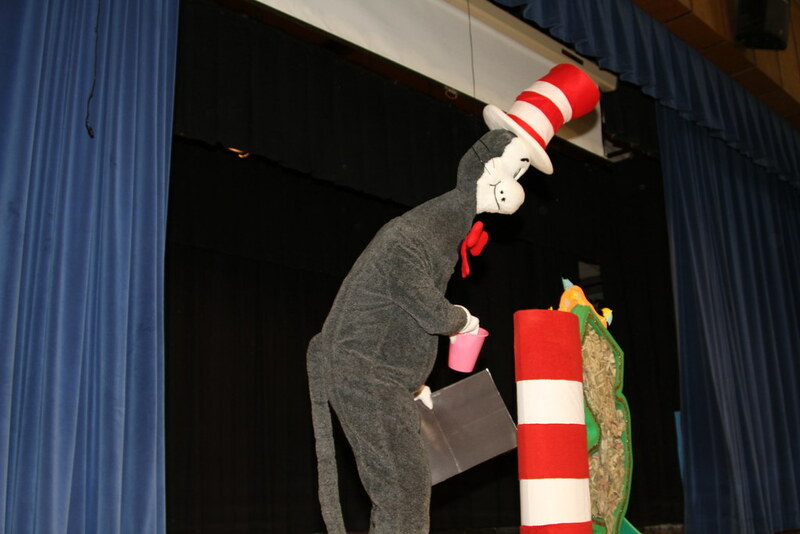 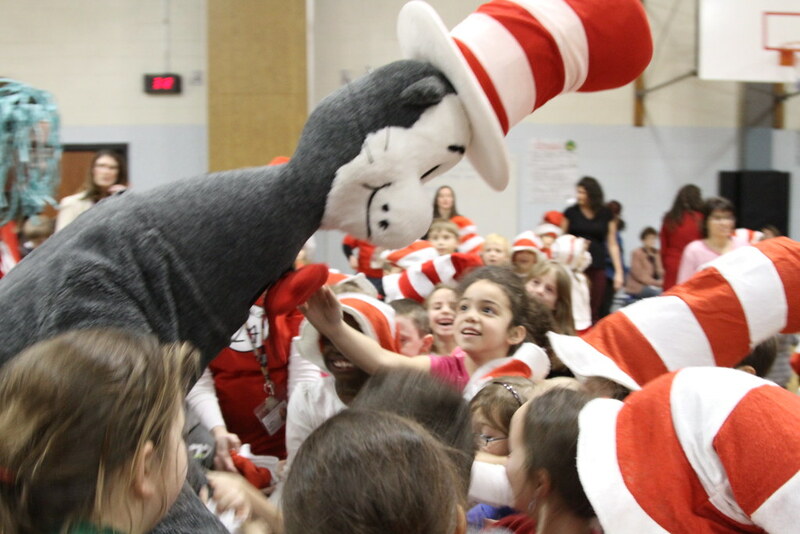 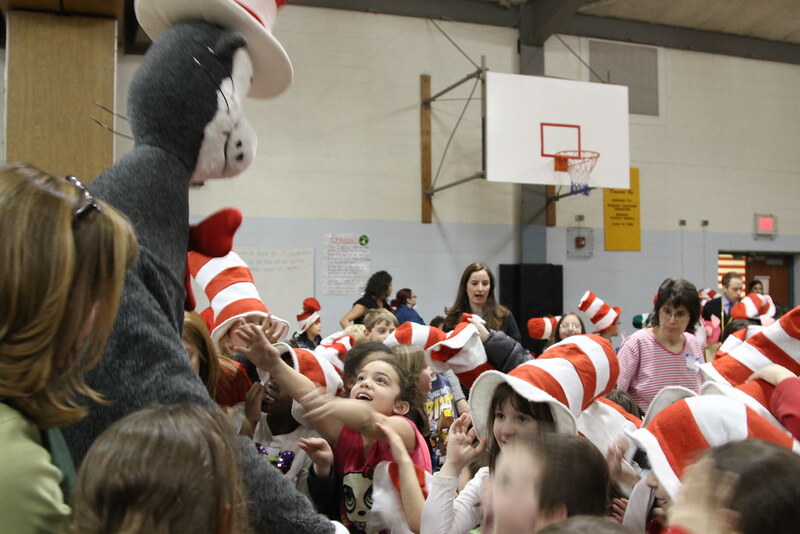 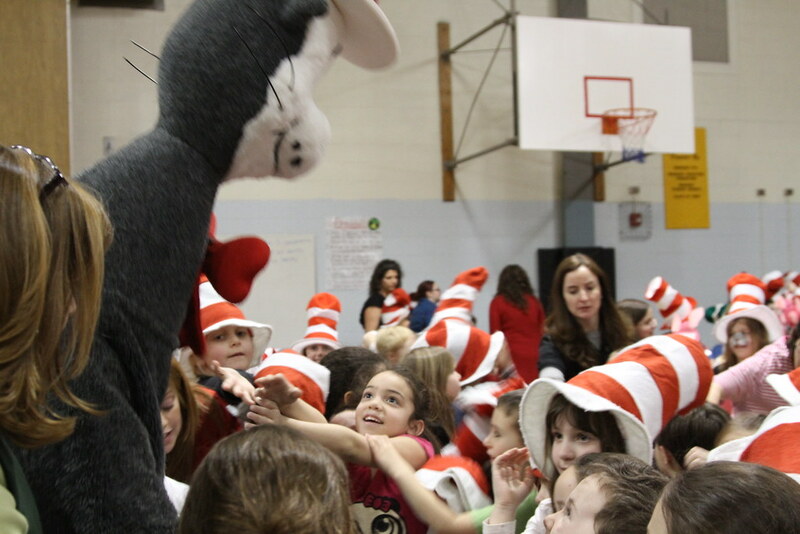 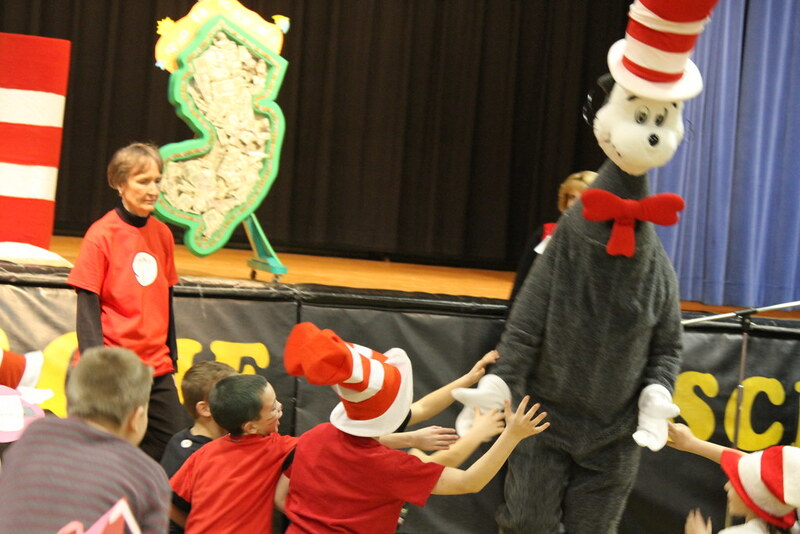 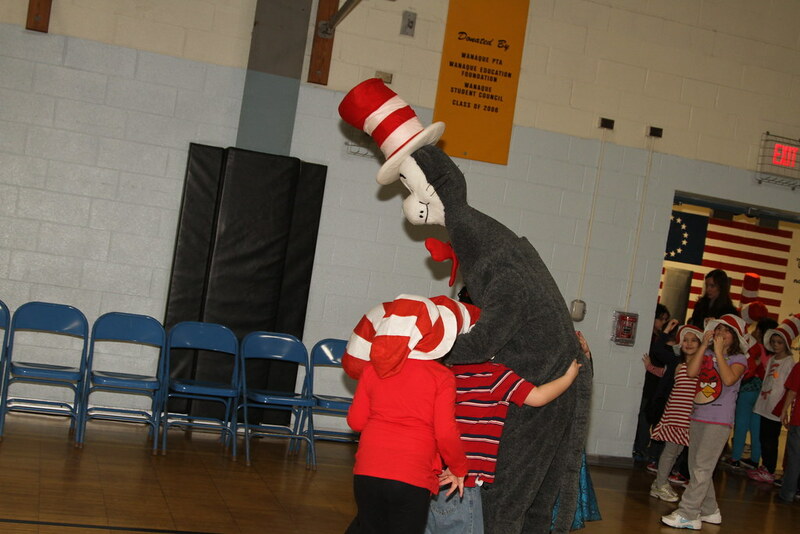 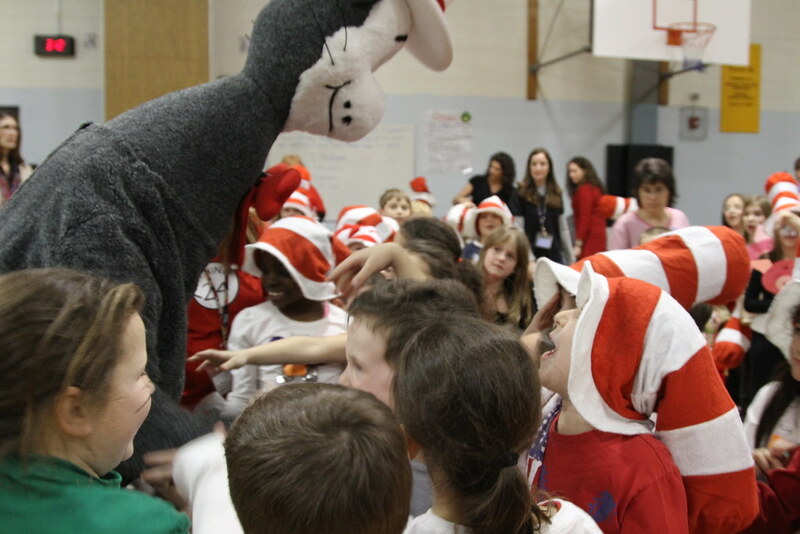 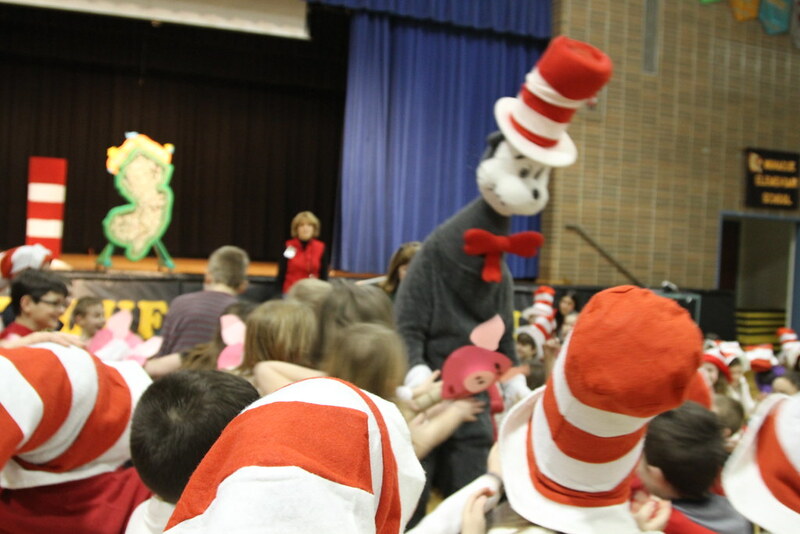 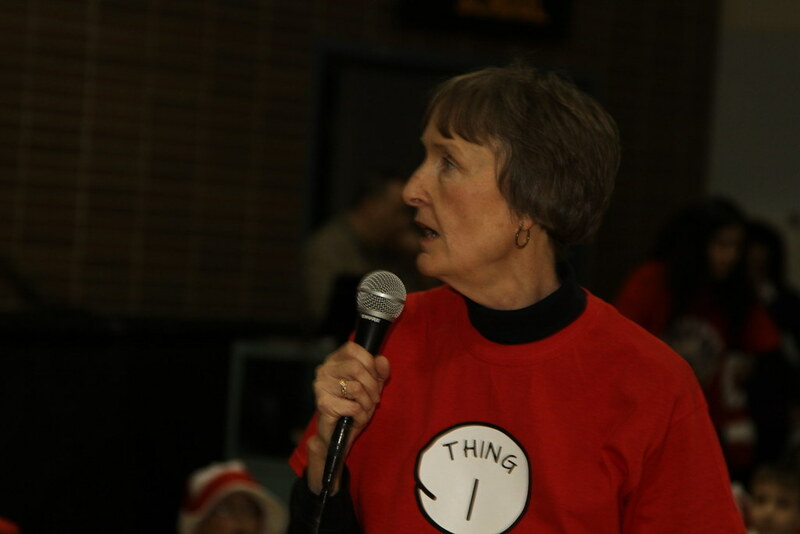 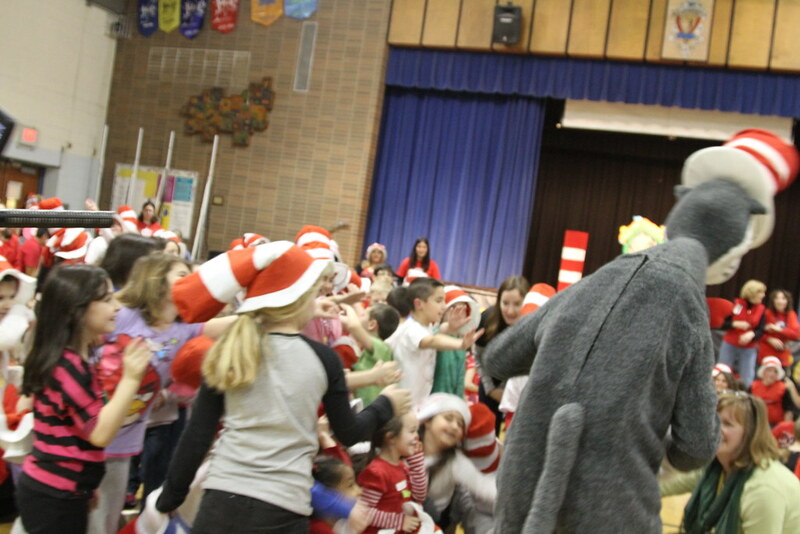 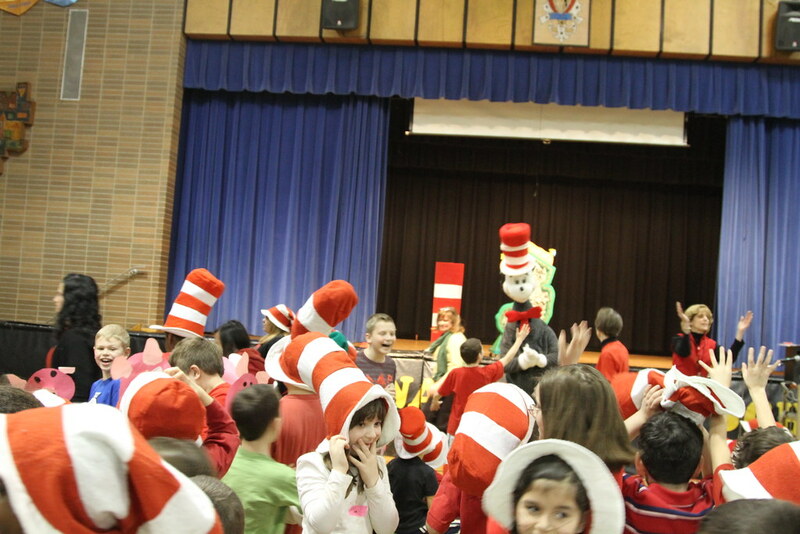 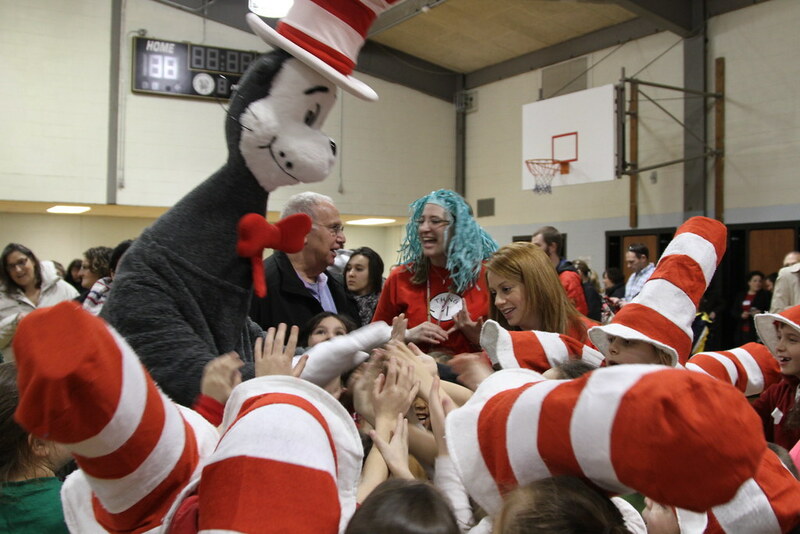 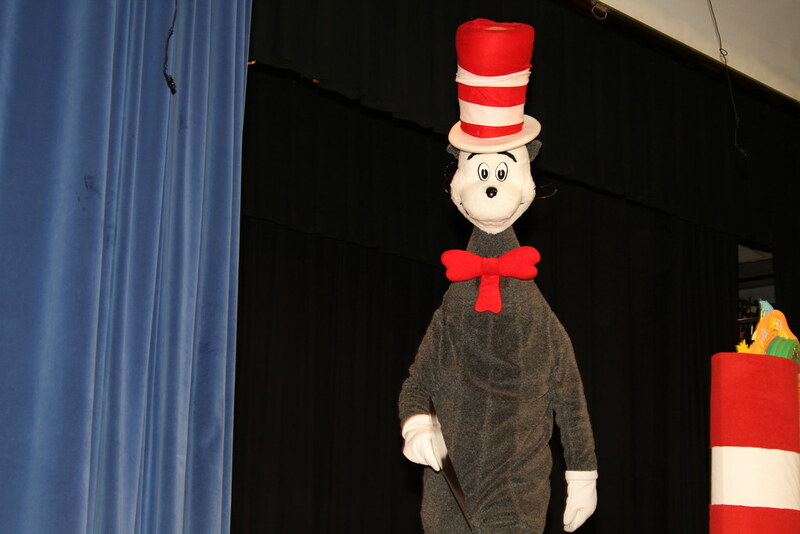 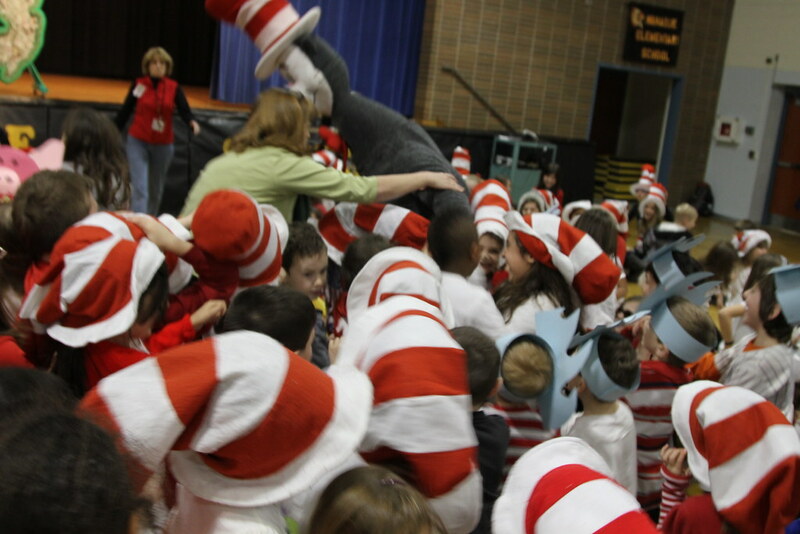 The day ends with an assembly where the Cat in the Hat makes a surprise visit.